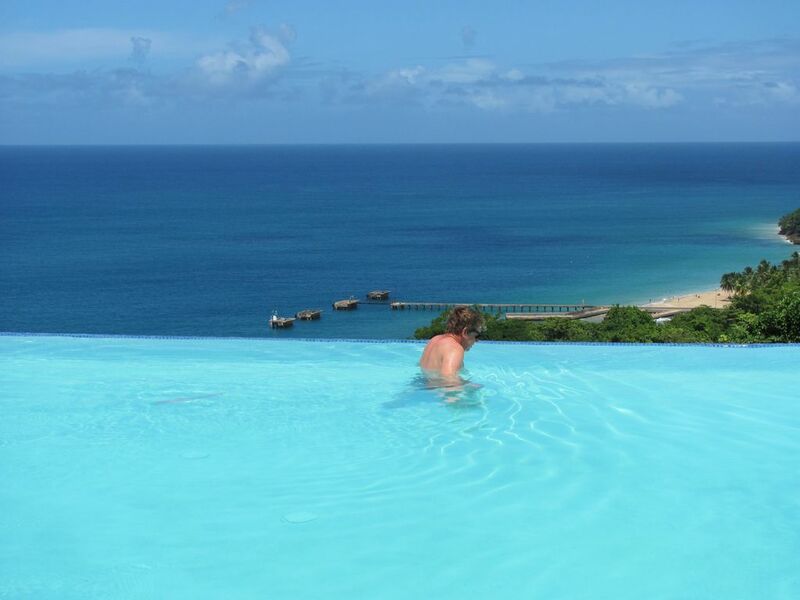 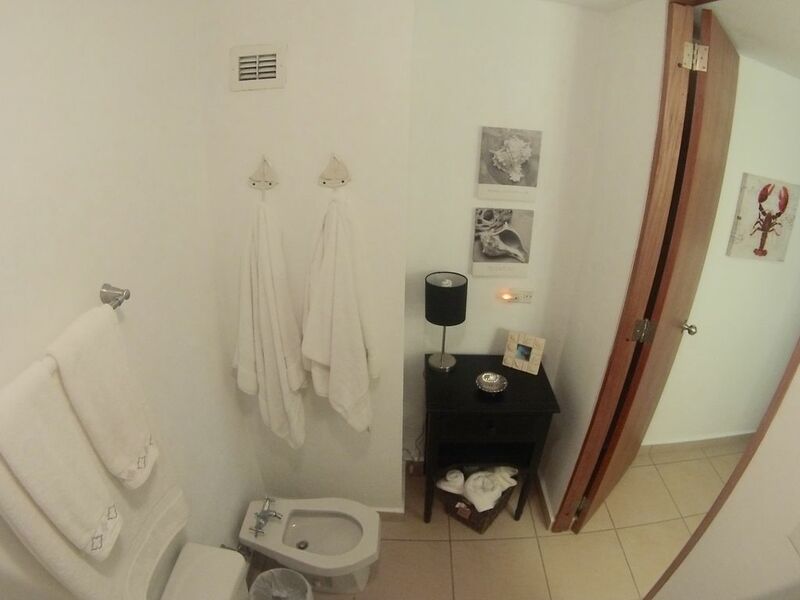 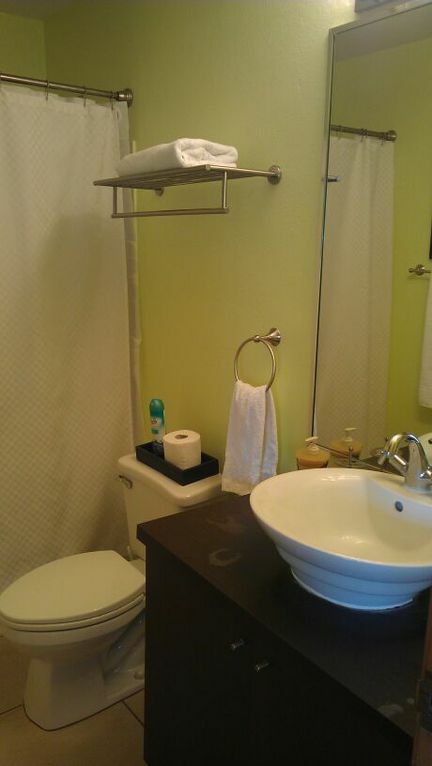 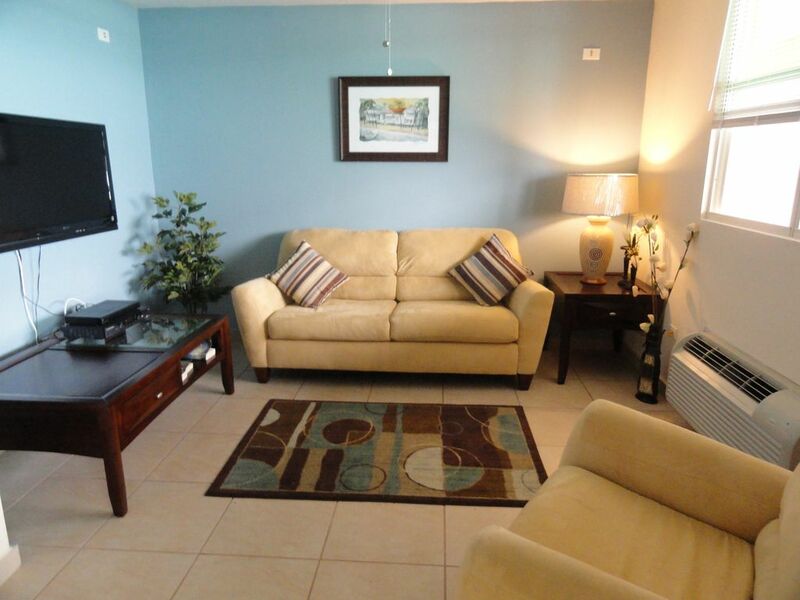 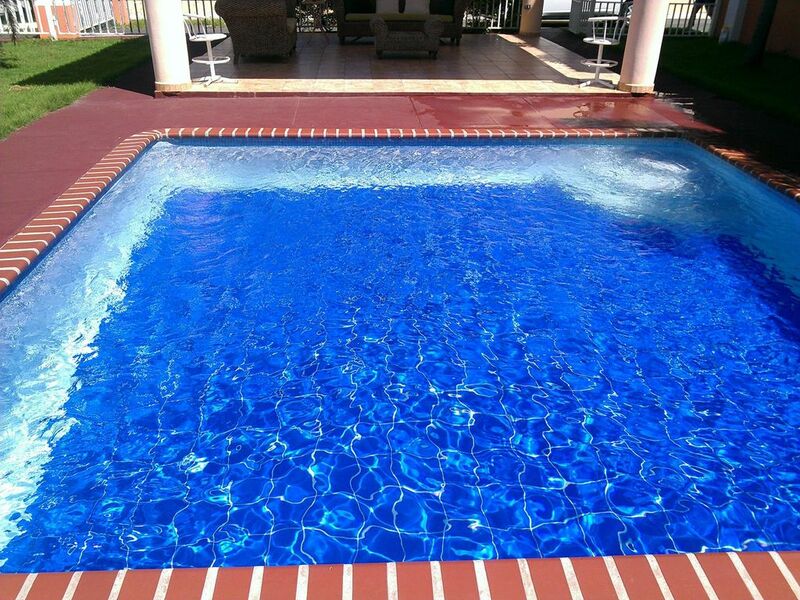 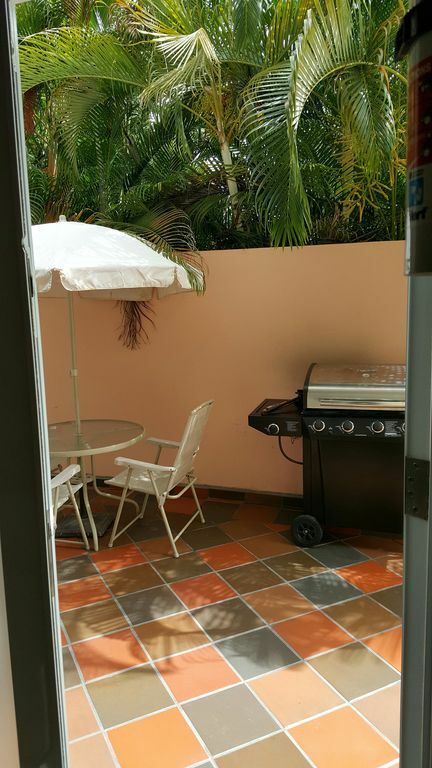 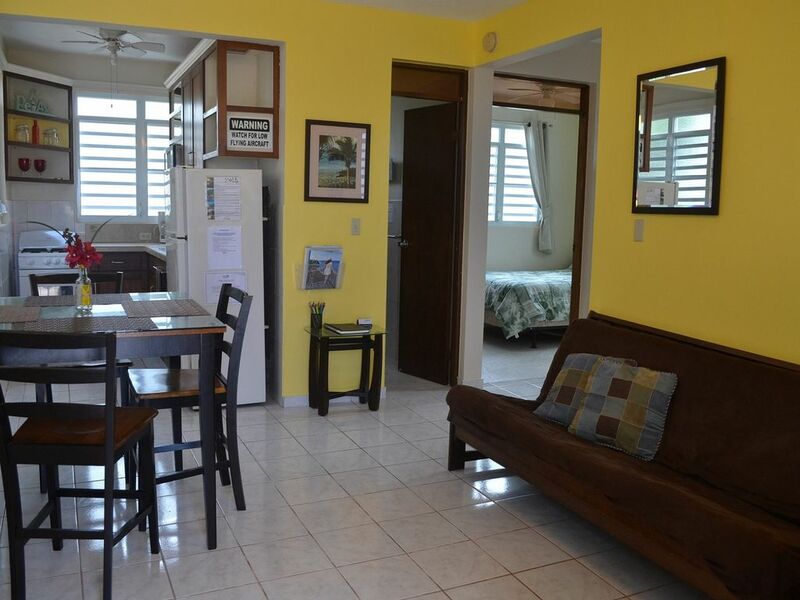 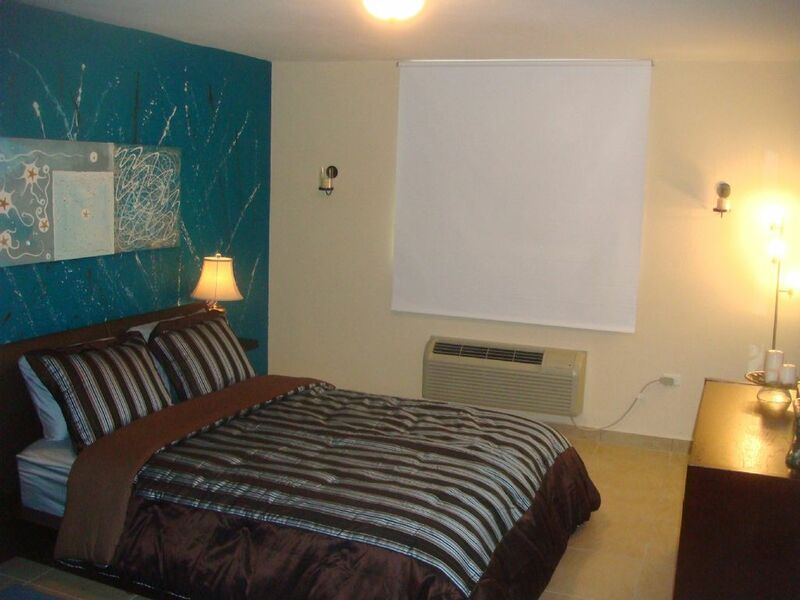 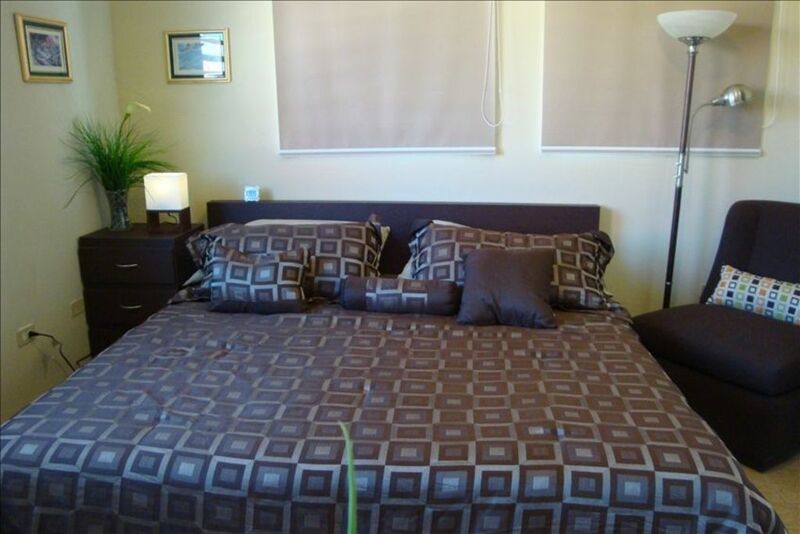 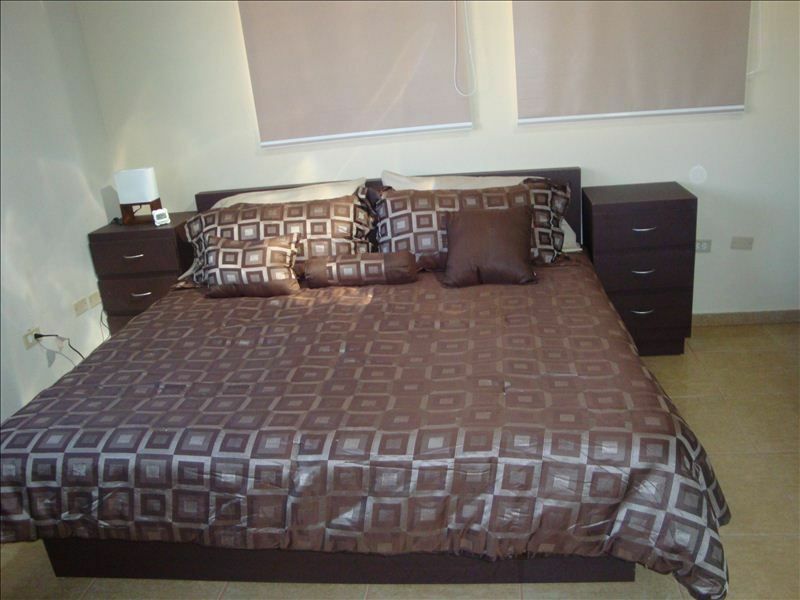 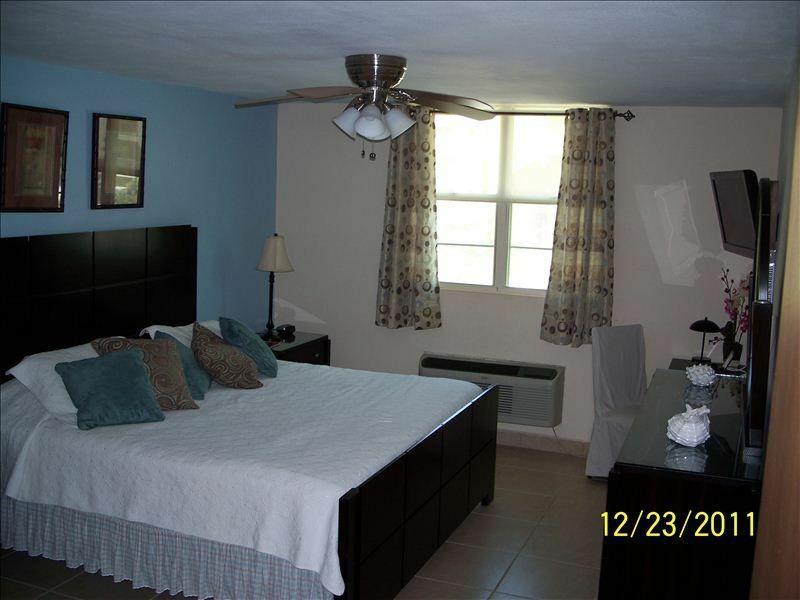 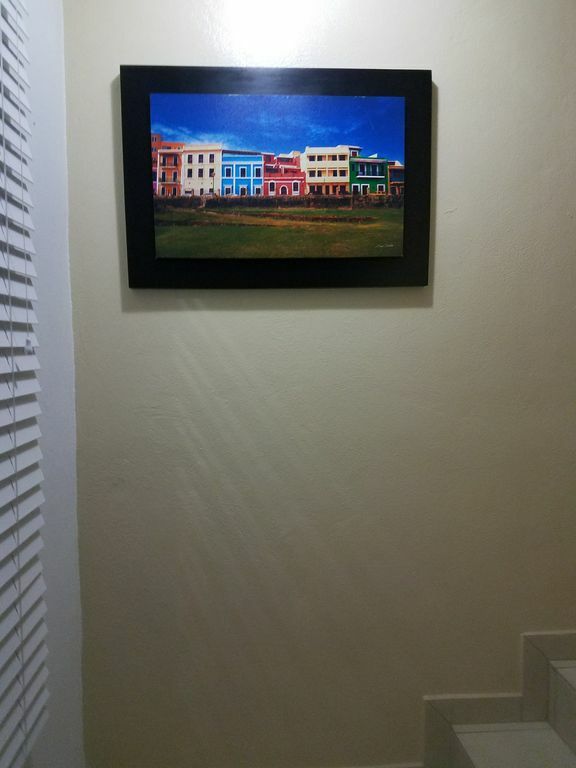 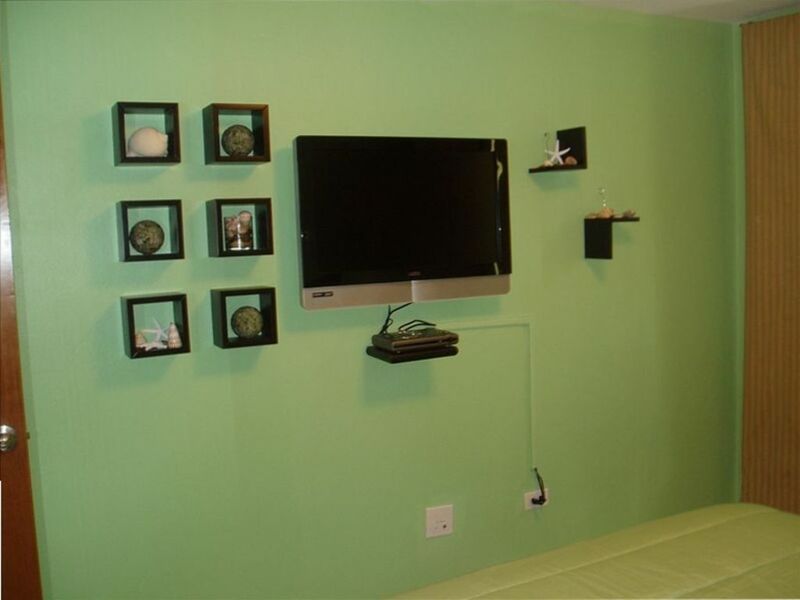 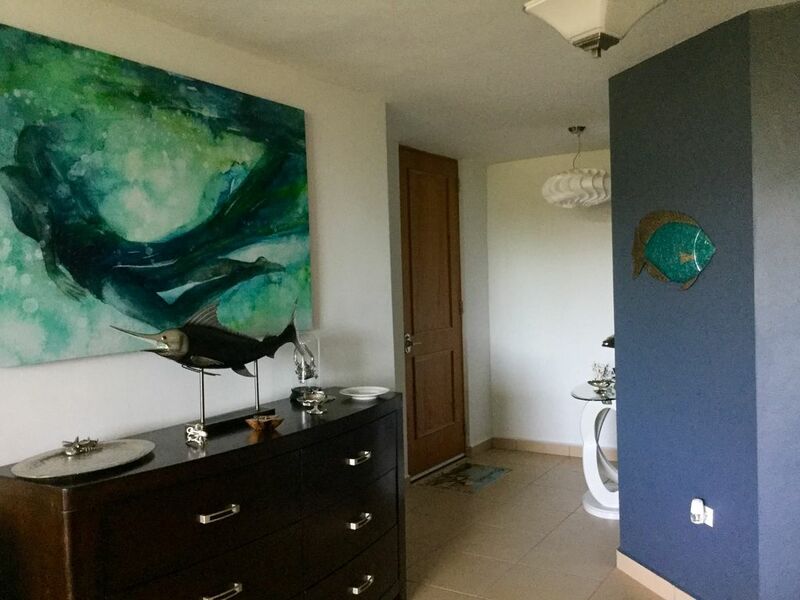 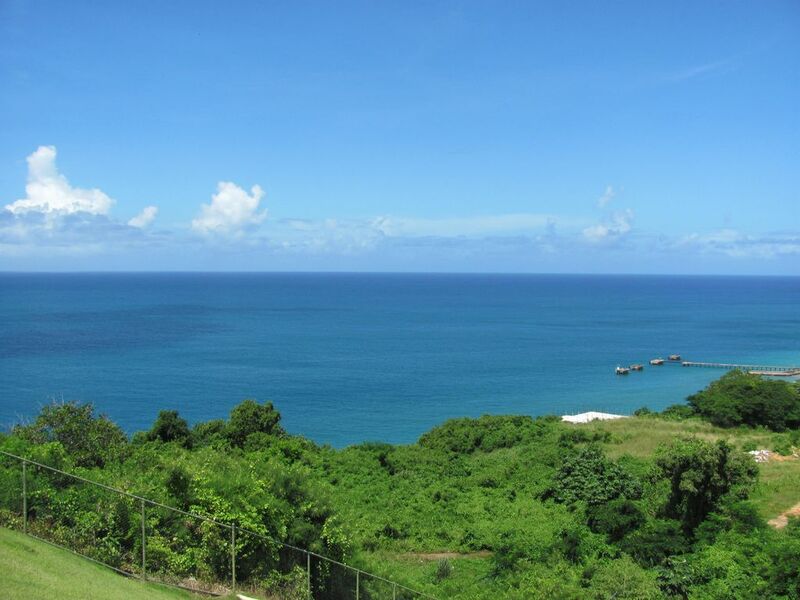 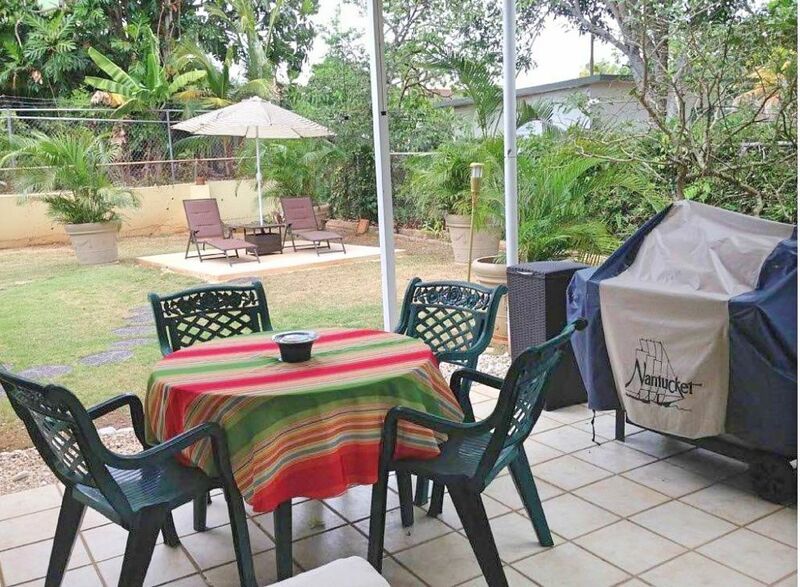 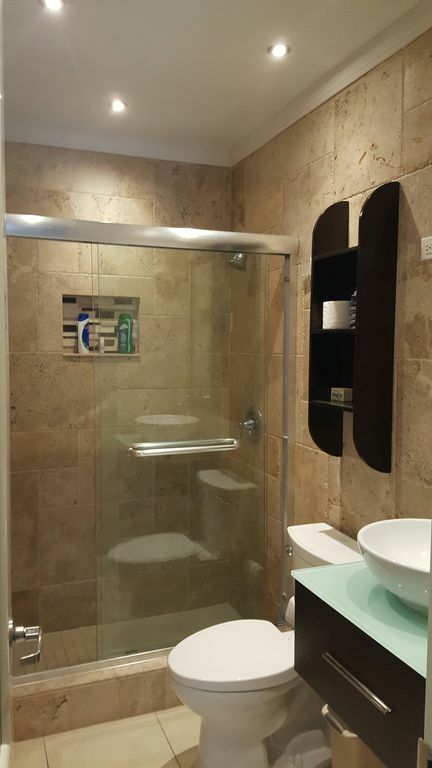 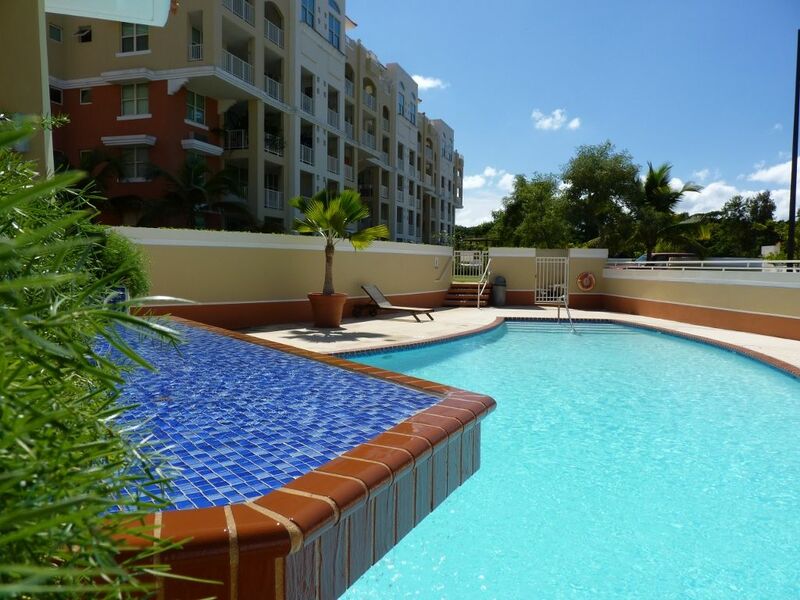 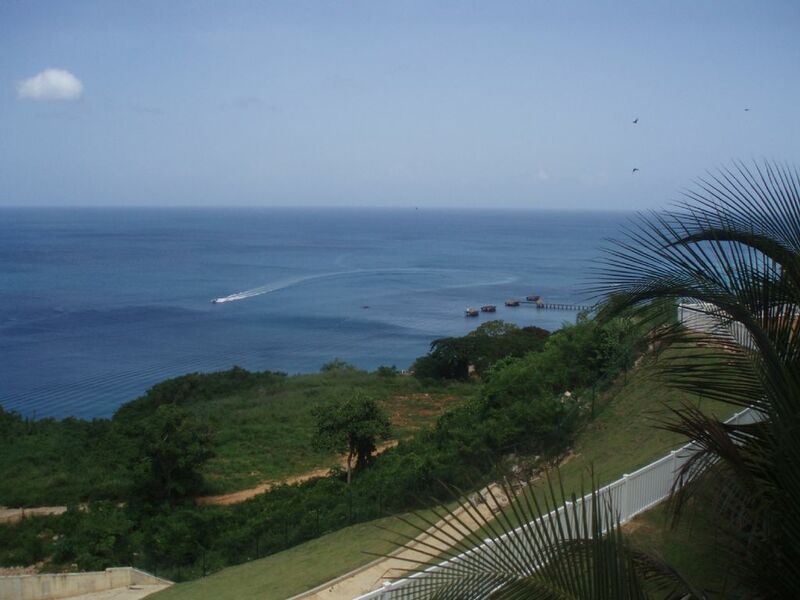 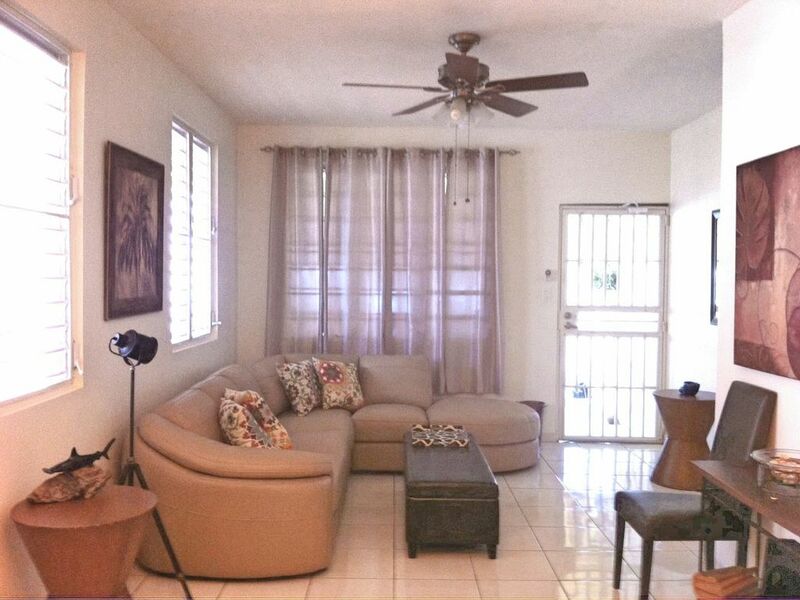 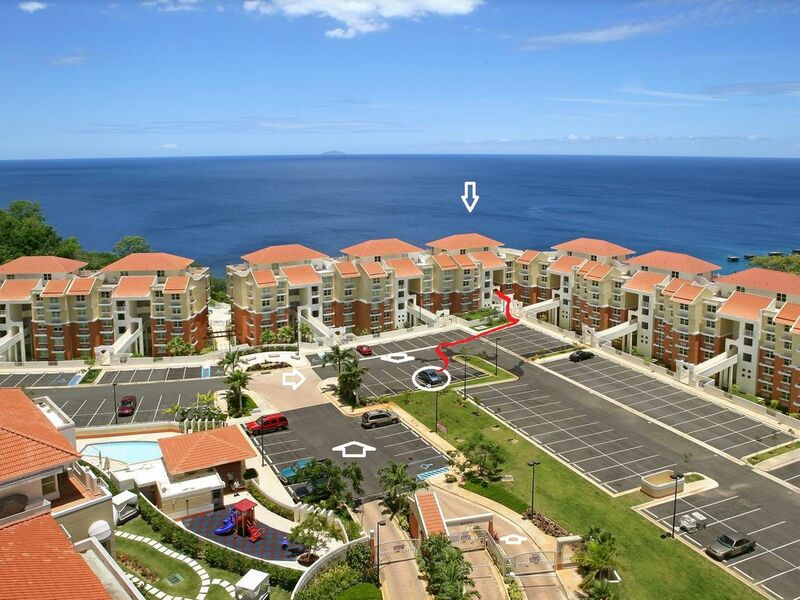 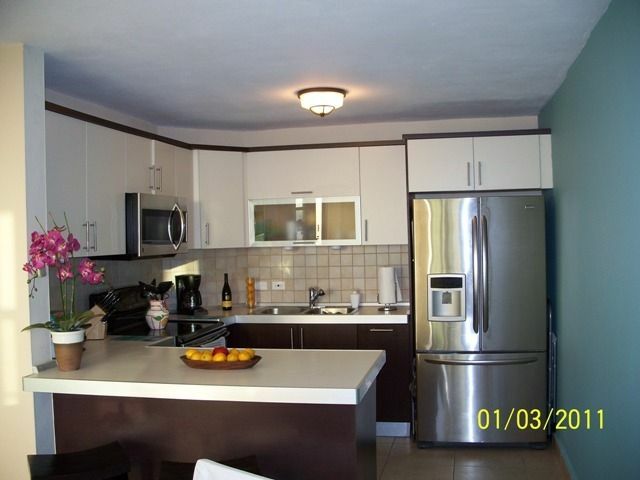 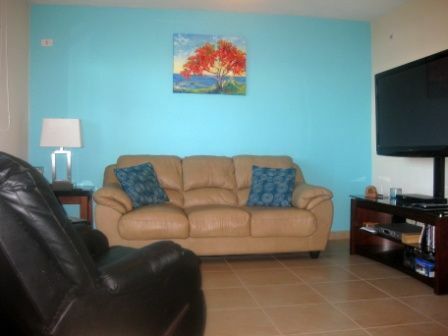 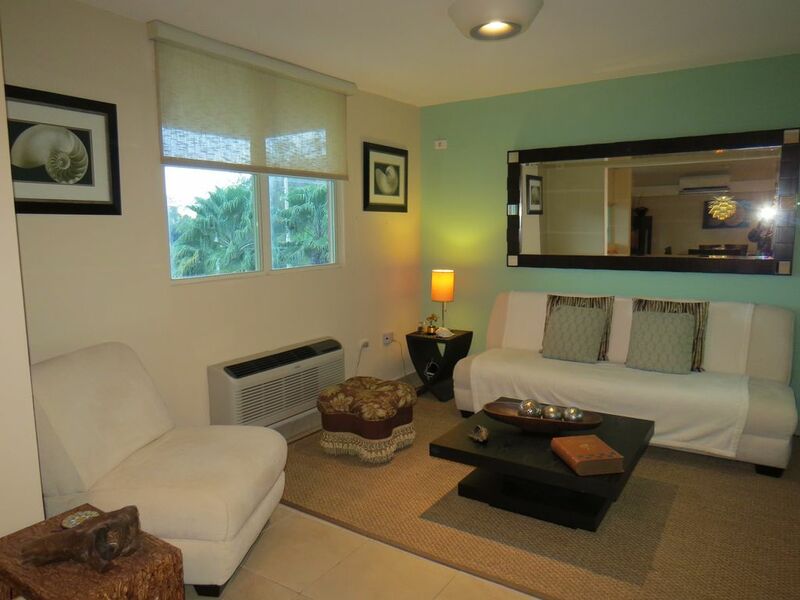 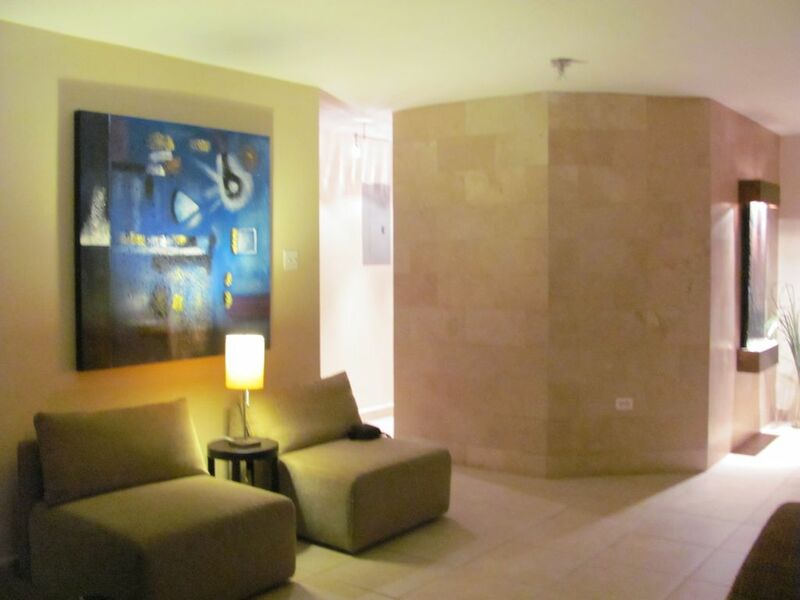 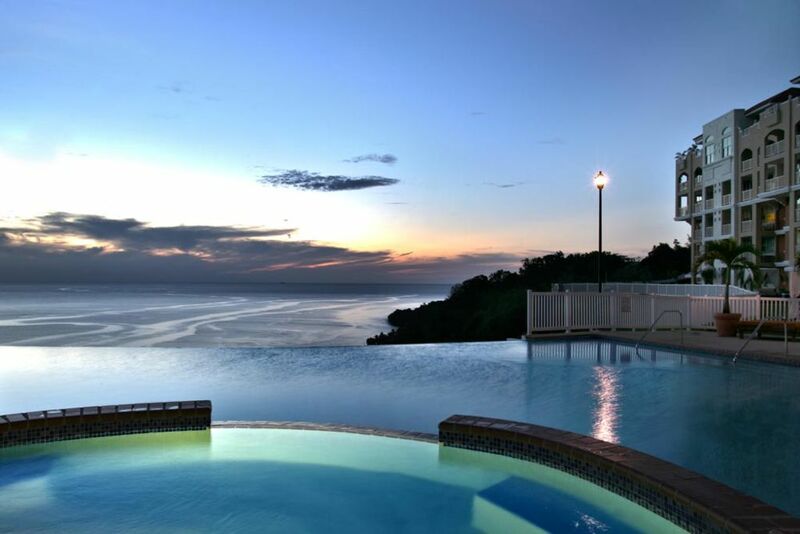 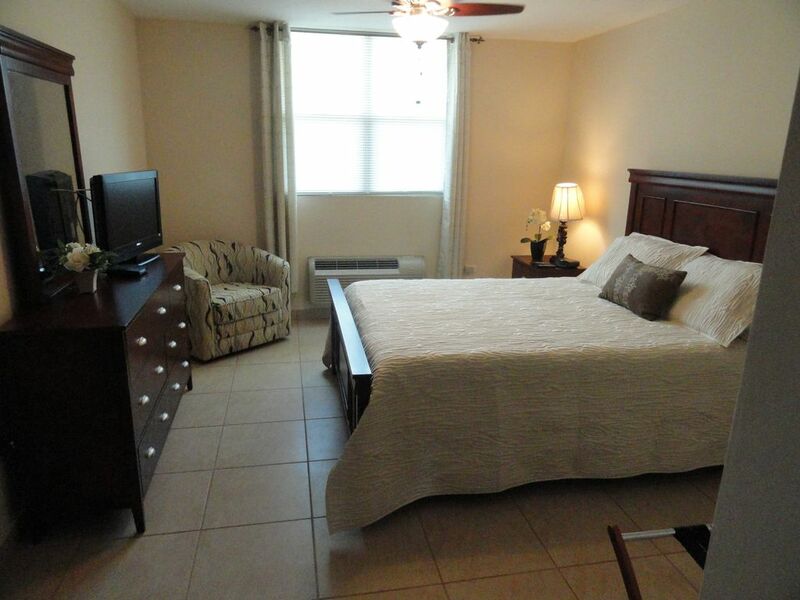 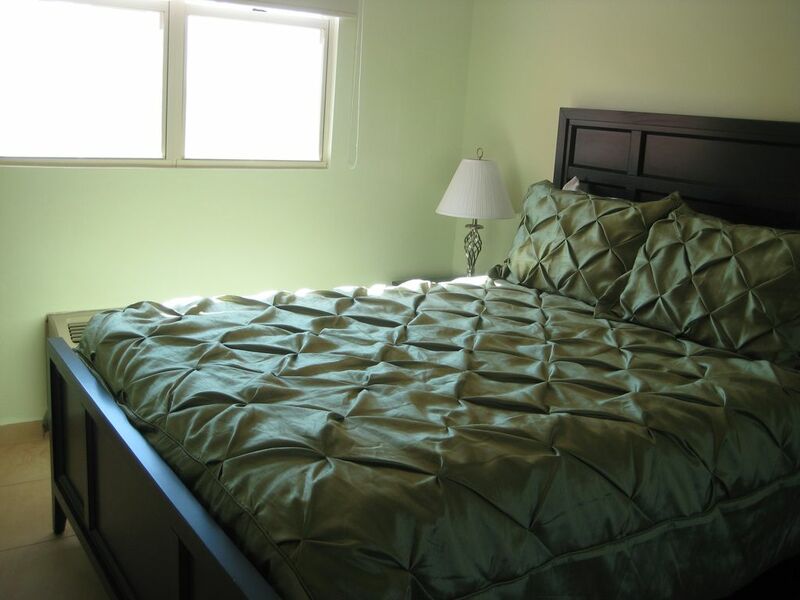 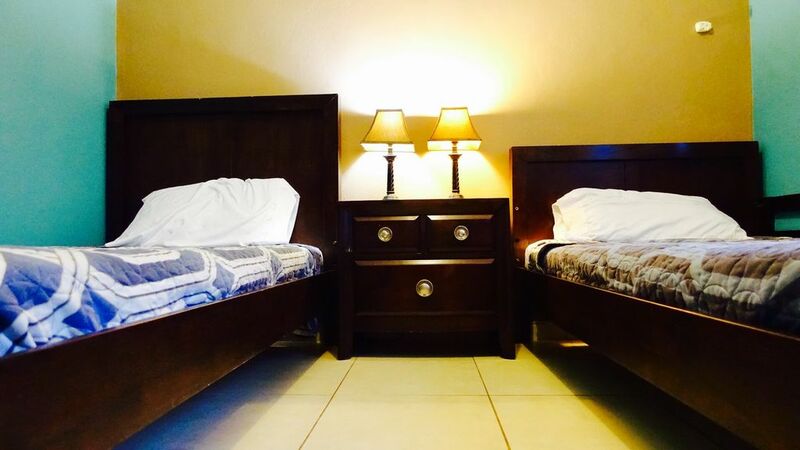 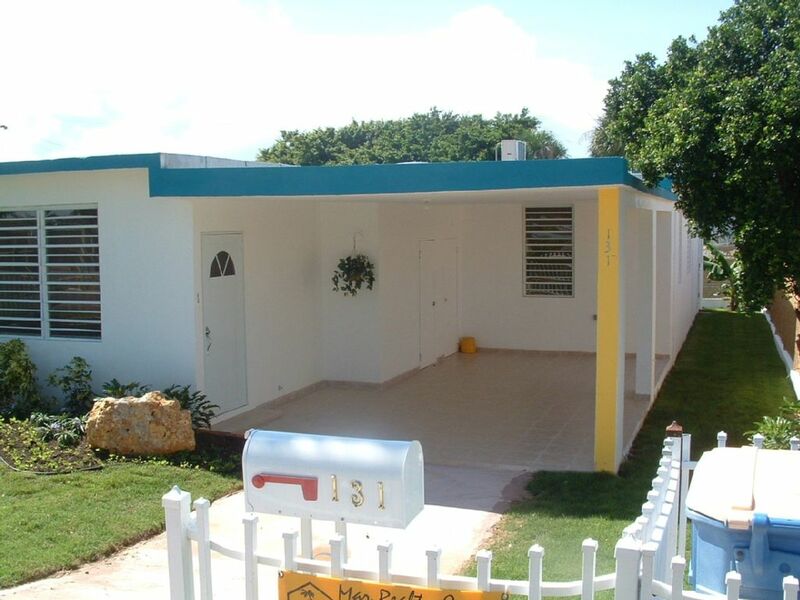 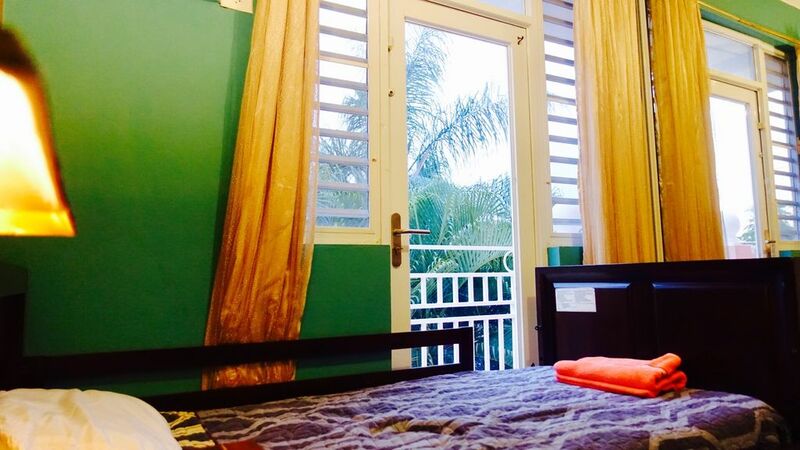 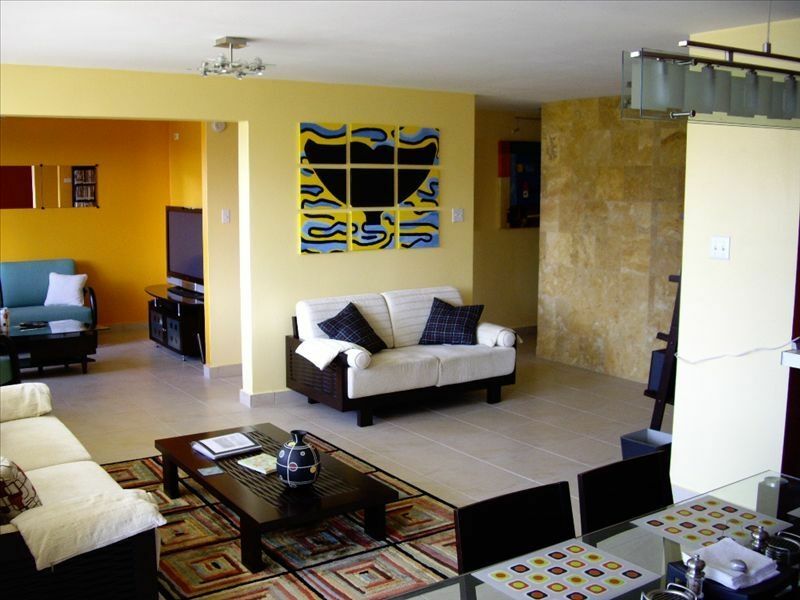 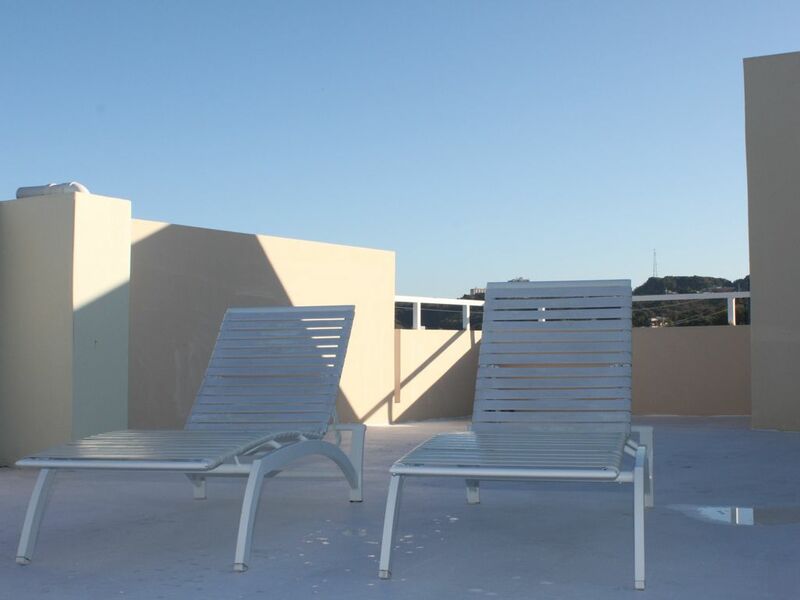 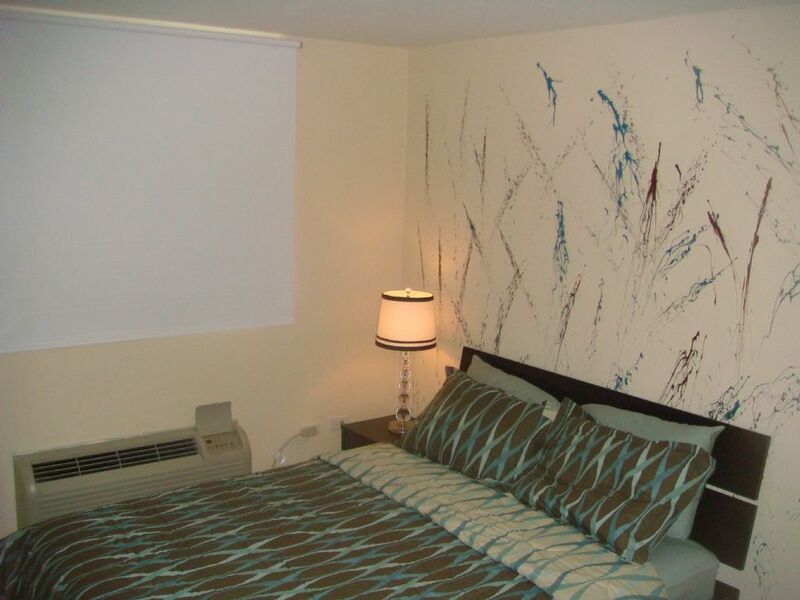 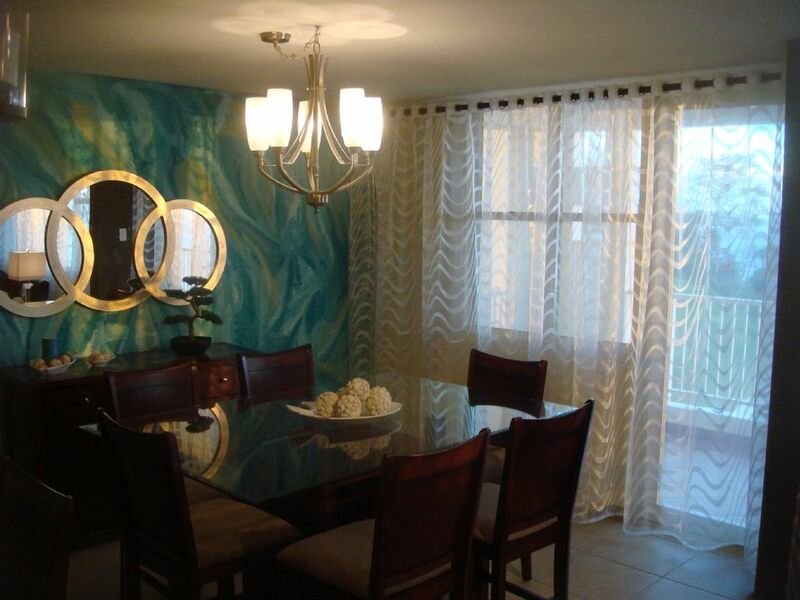 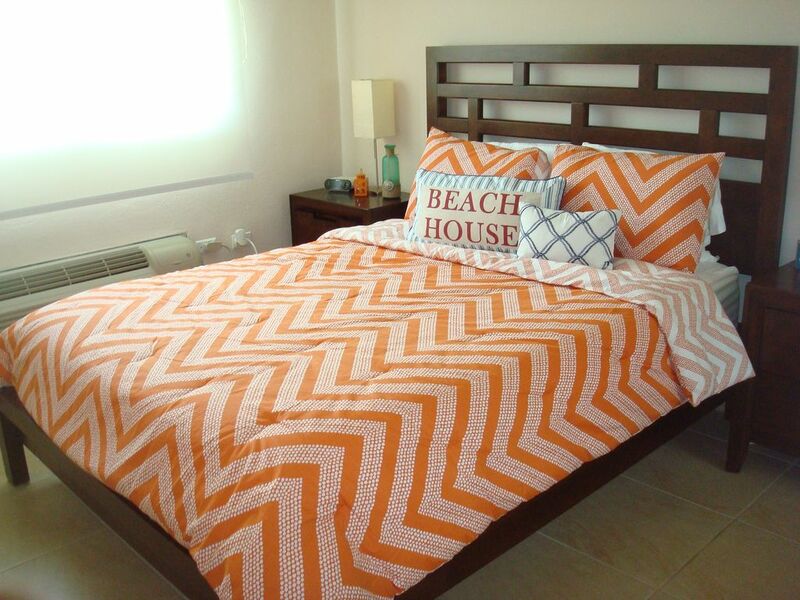 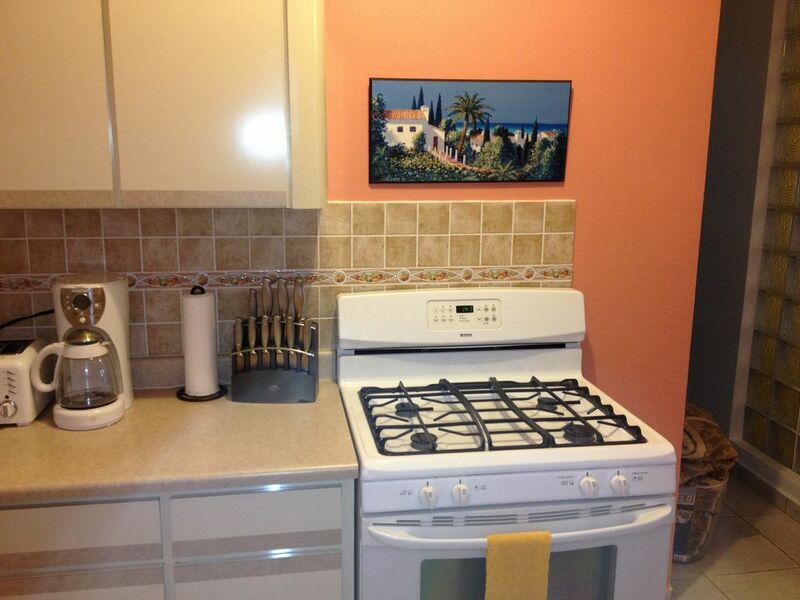 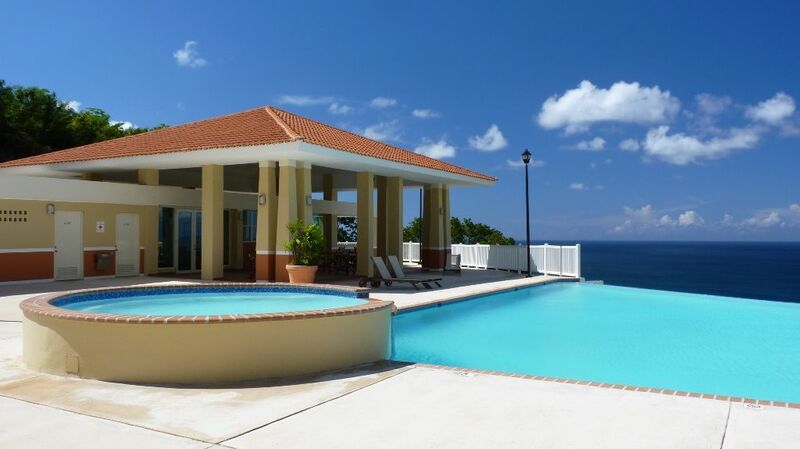 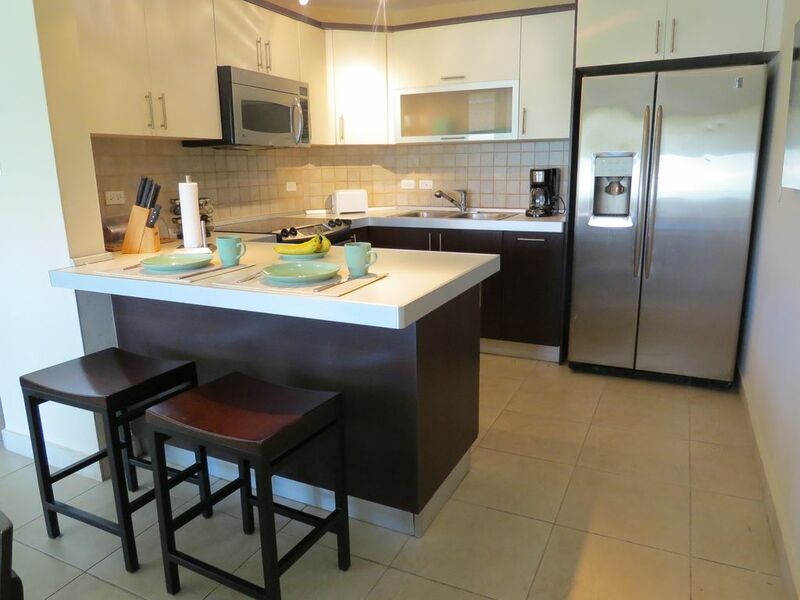 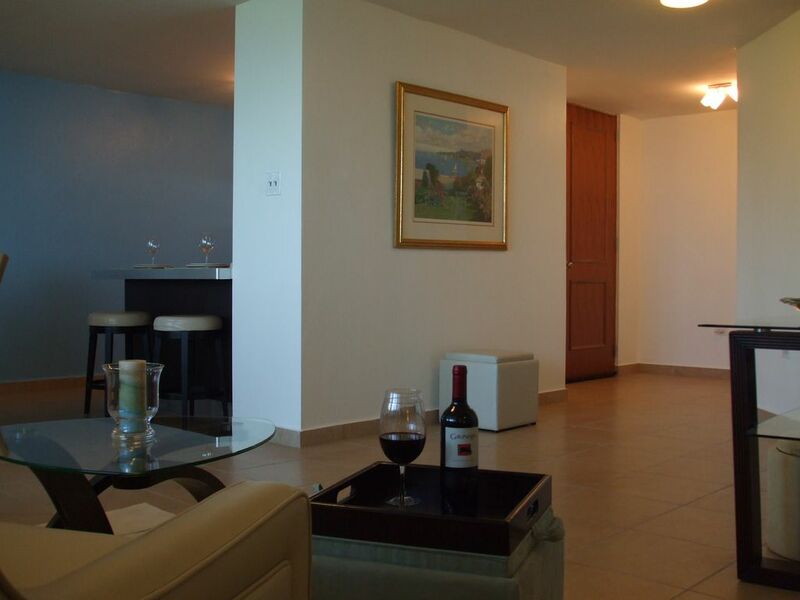 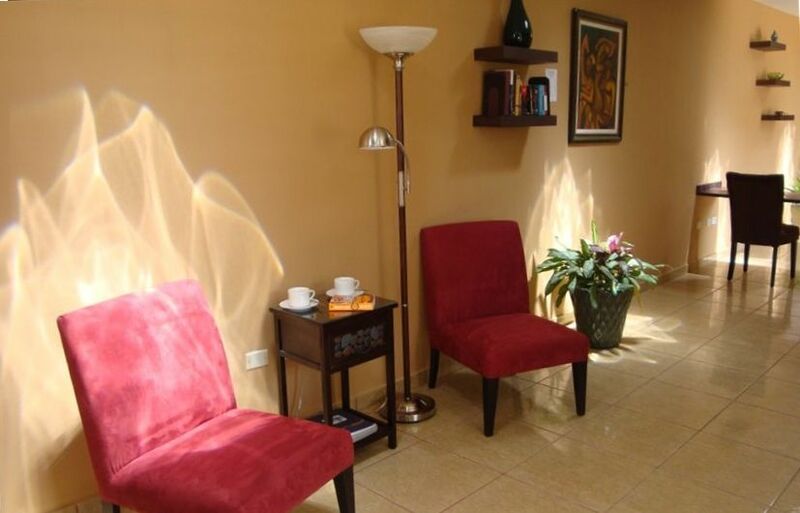 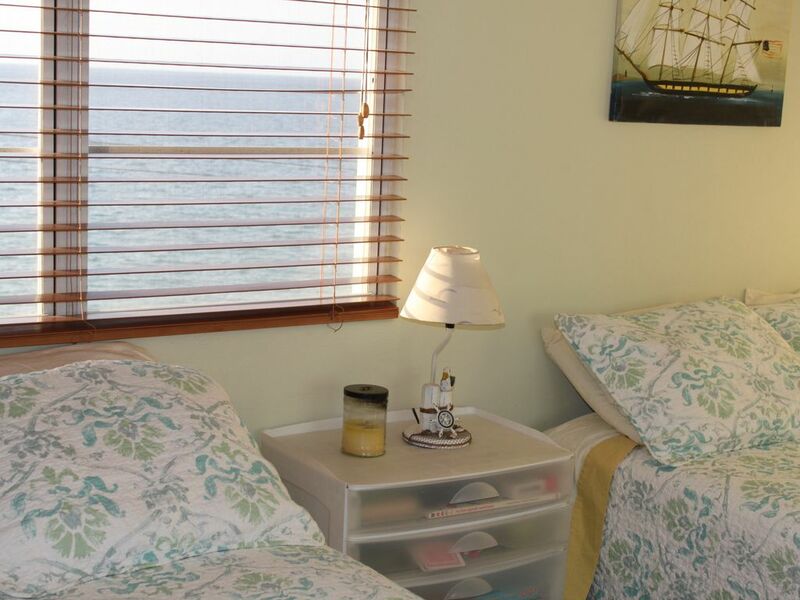 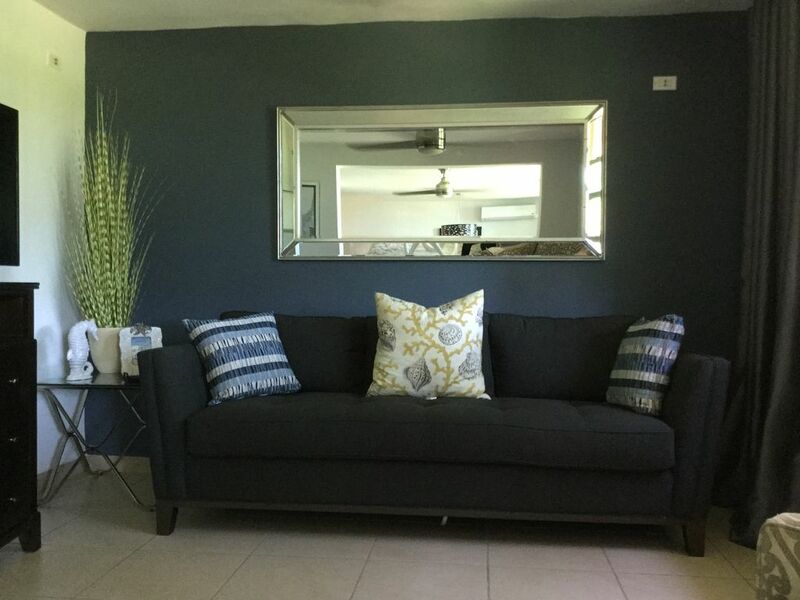 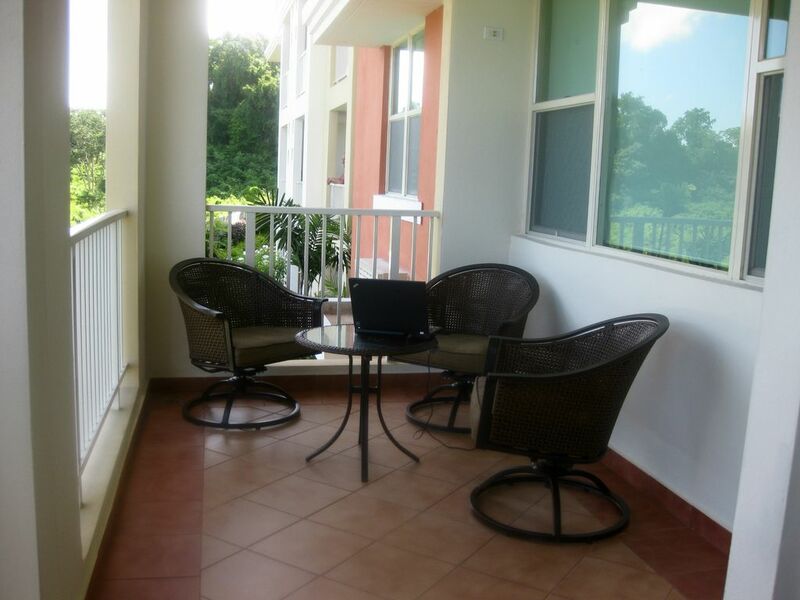 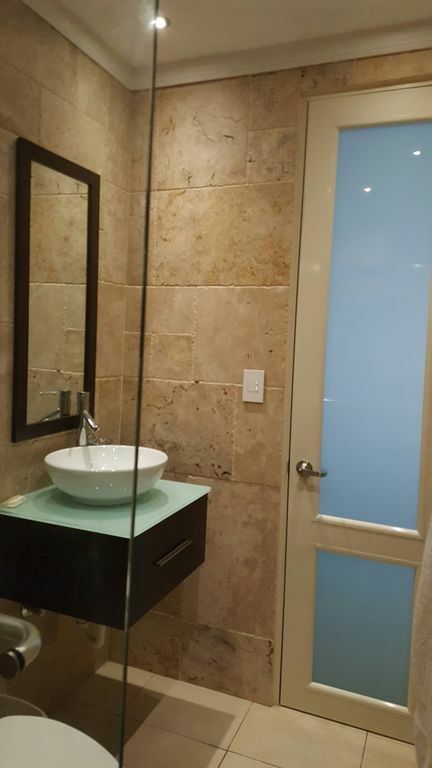 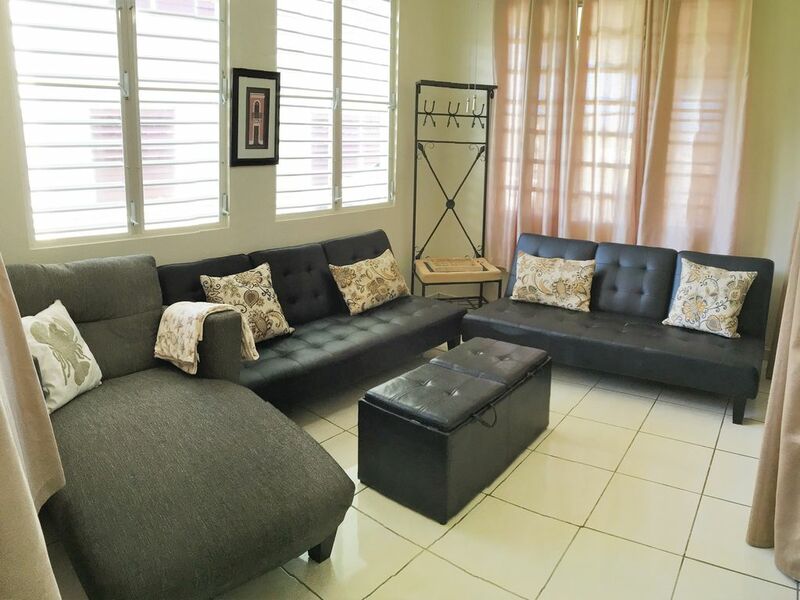 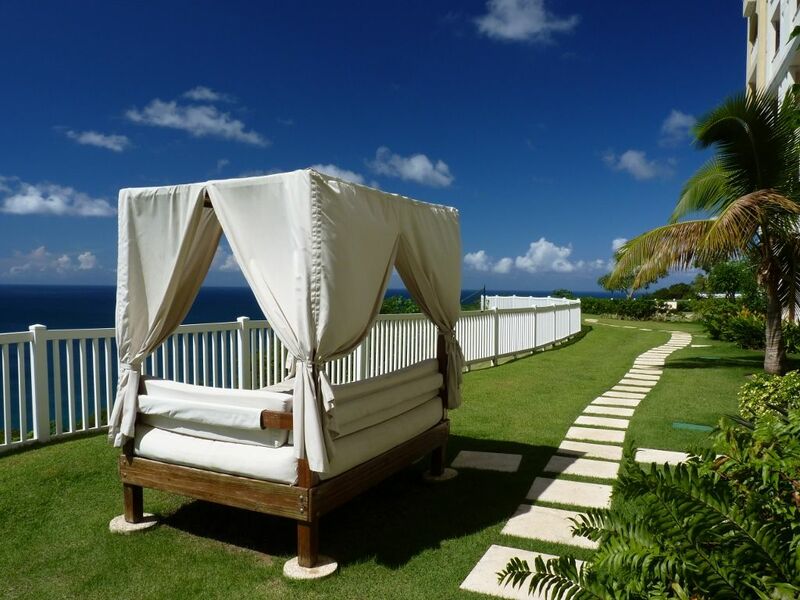 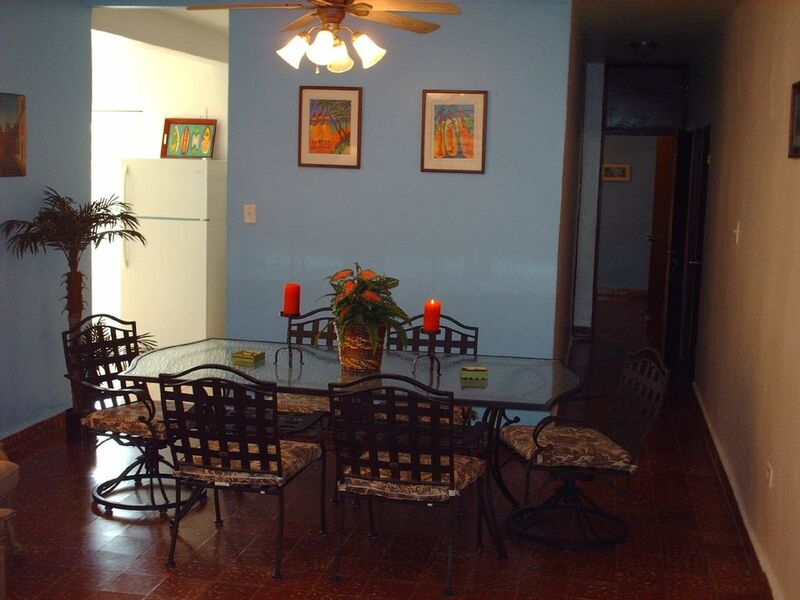 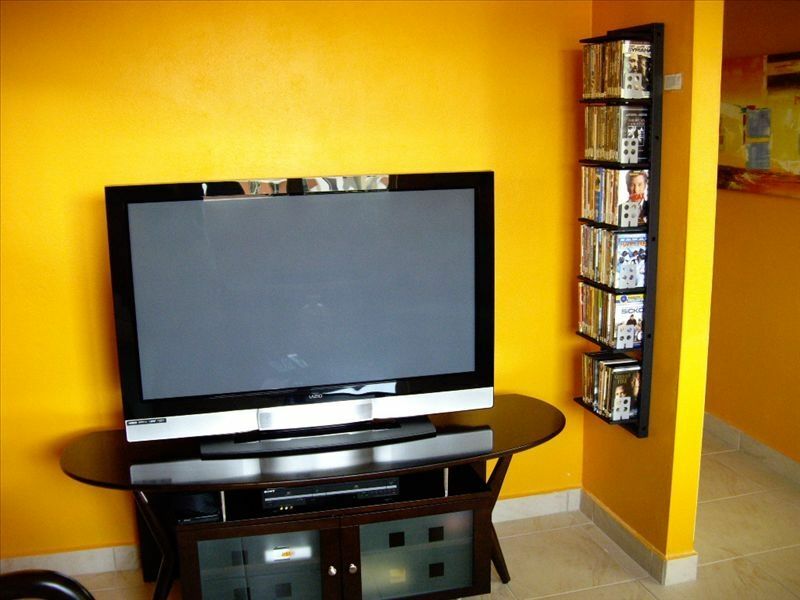 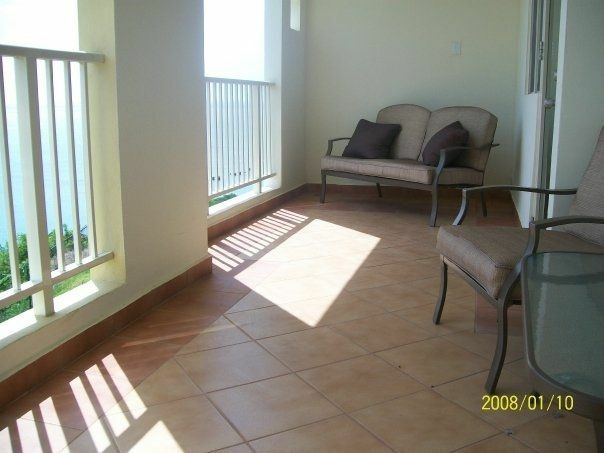 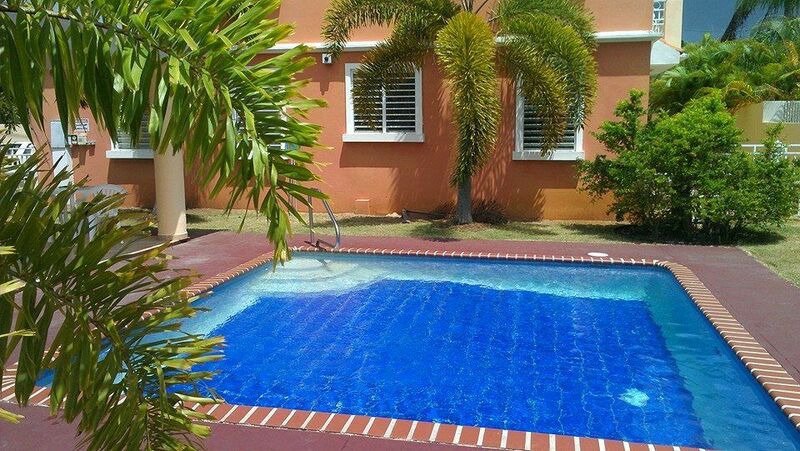 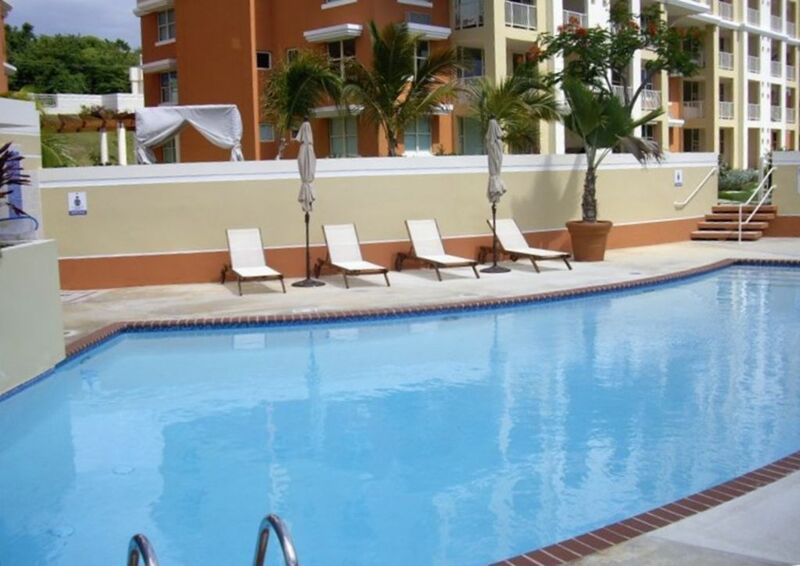 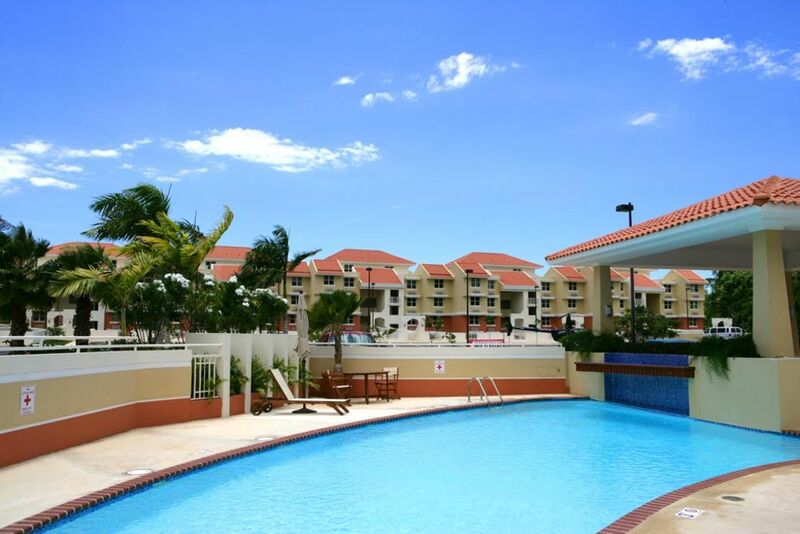 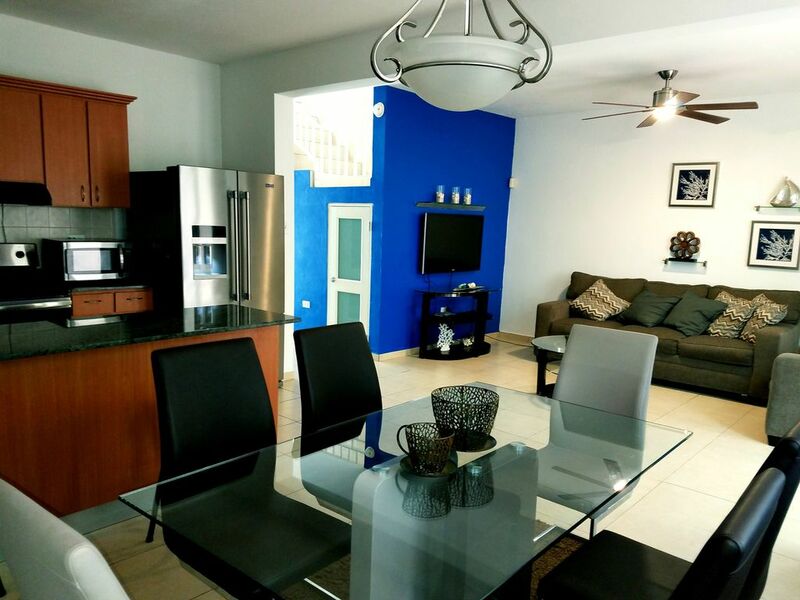 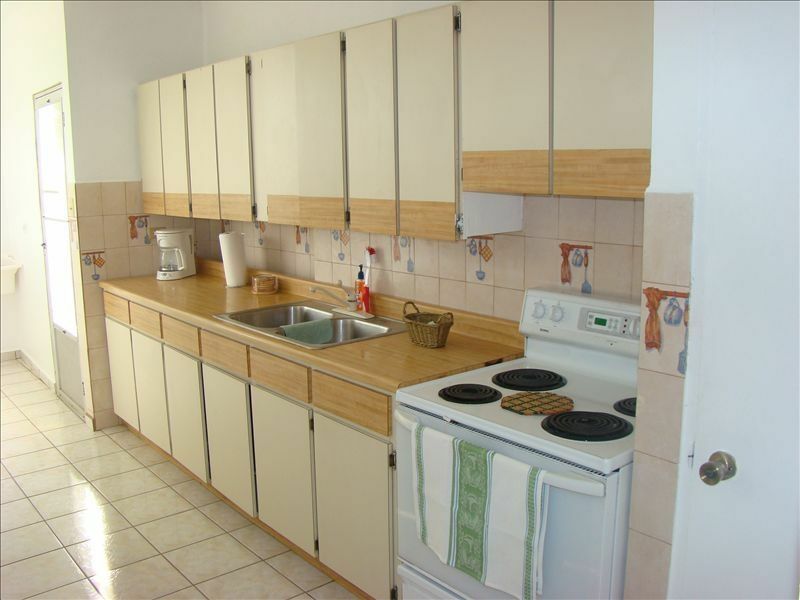 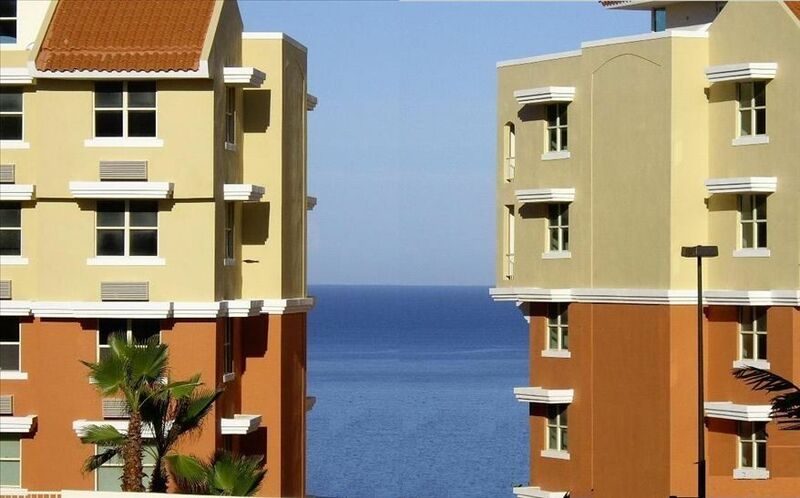 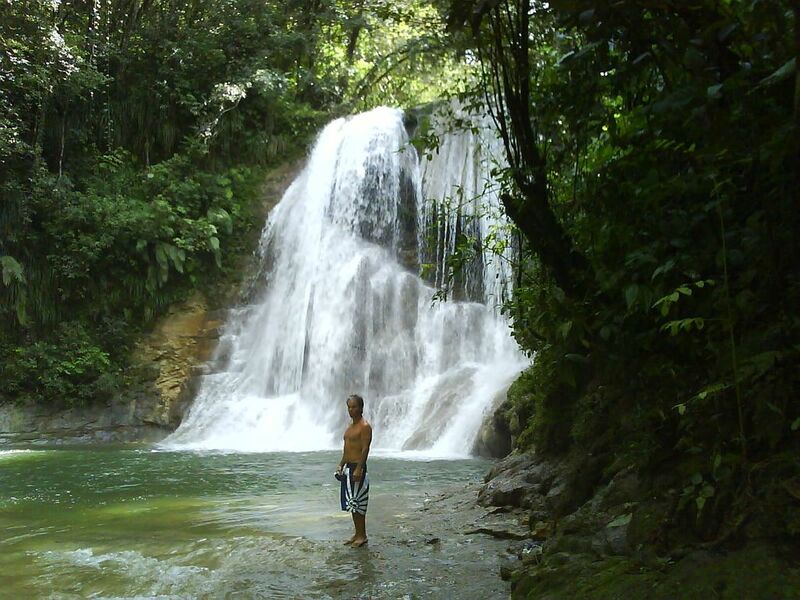 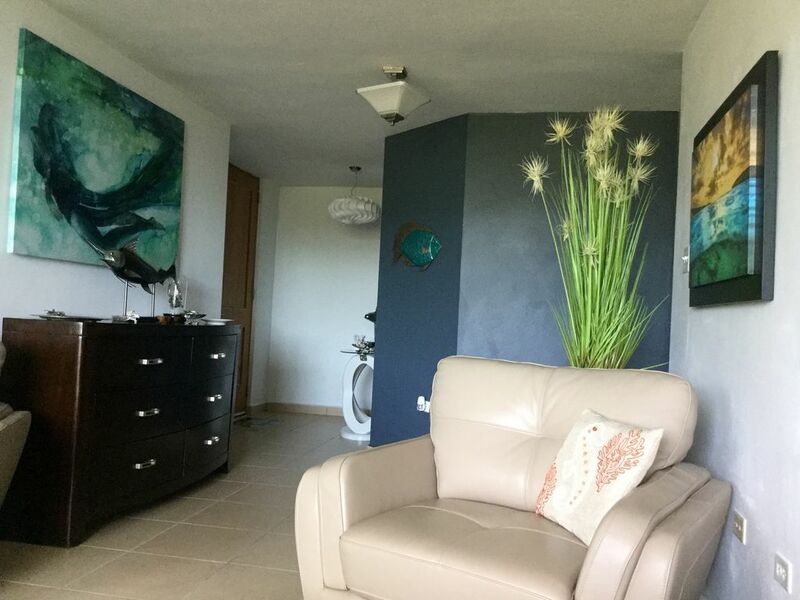 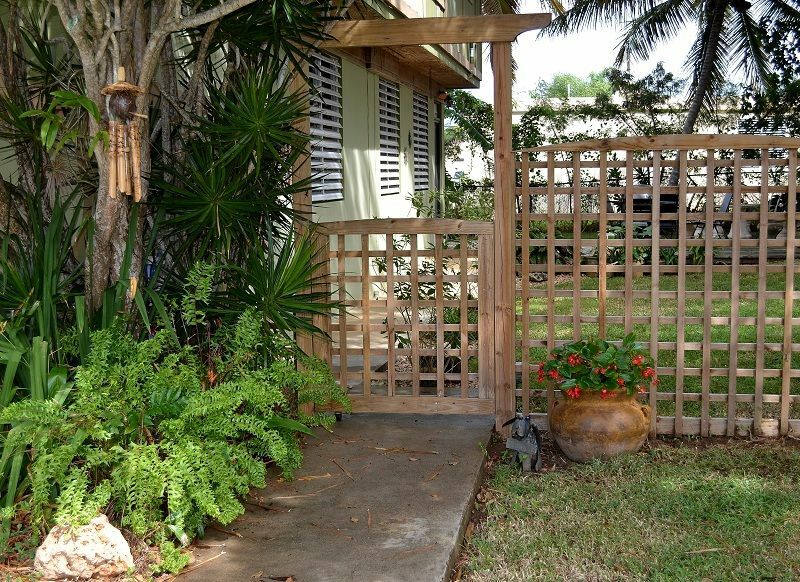 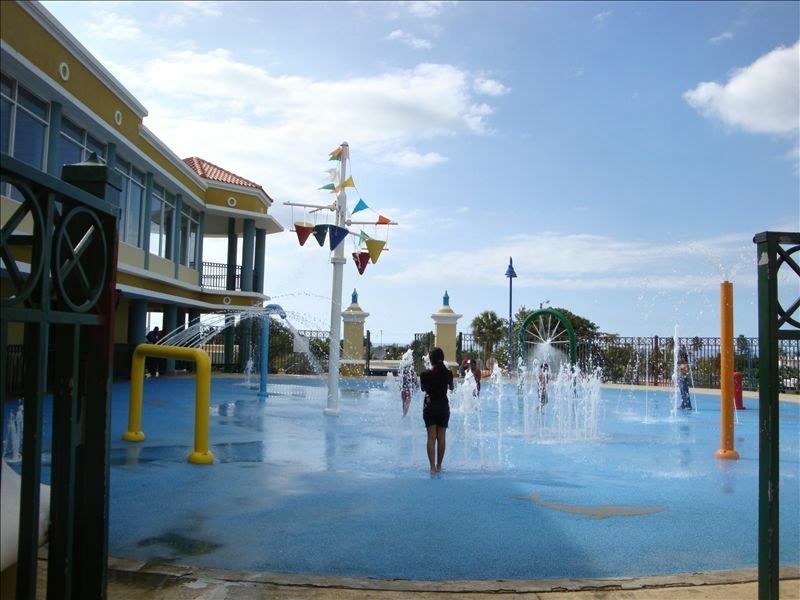 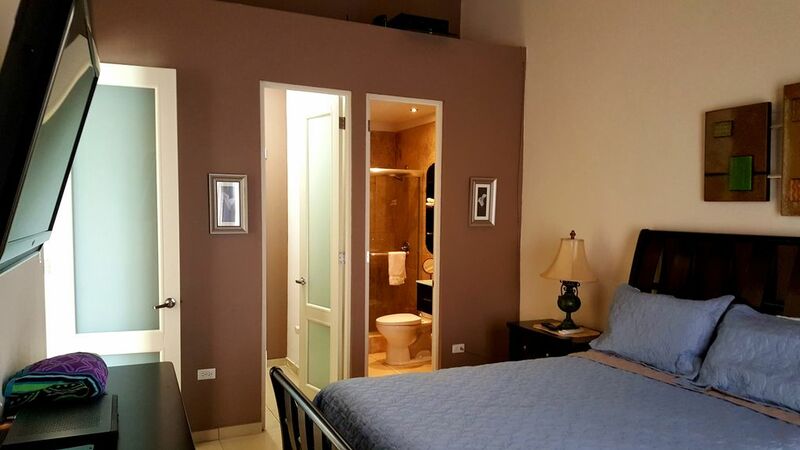 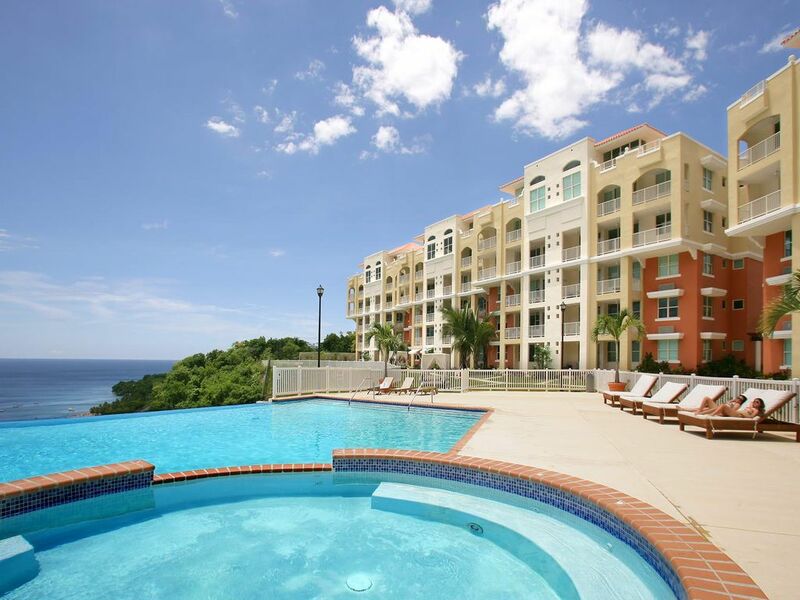 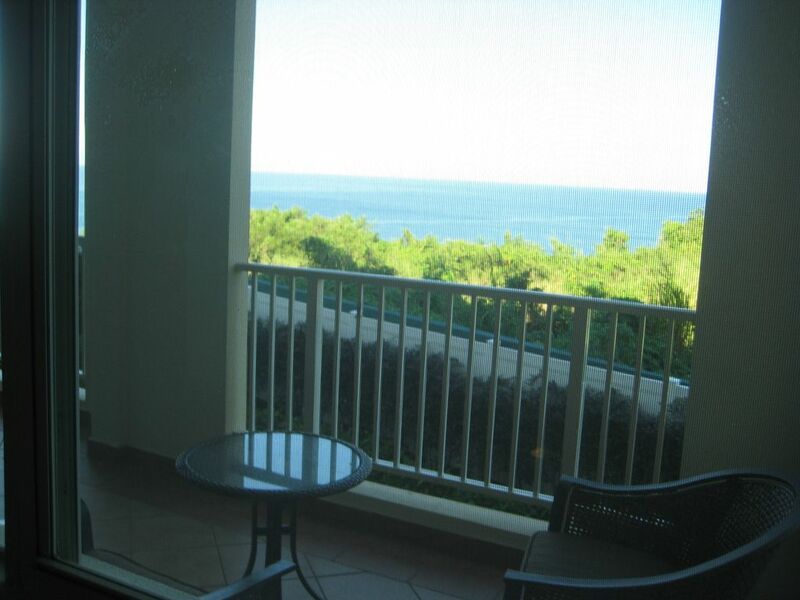 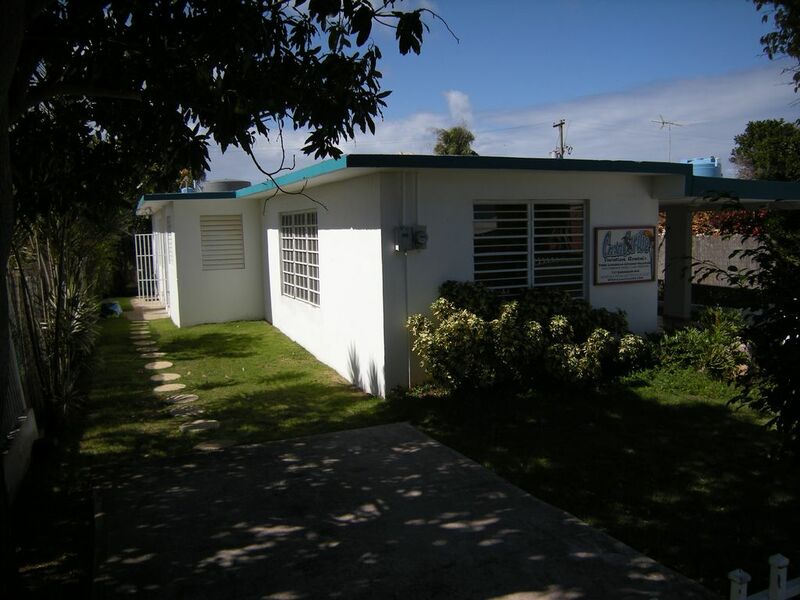 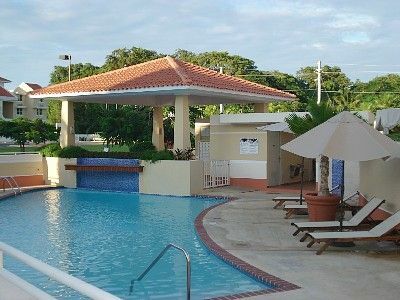 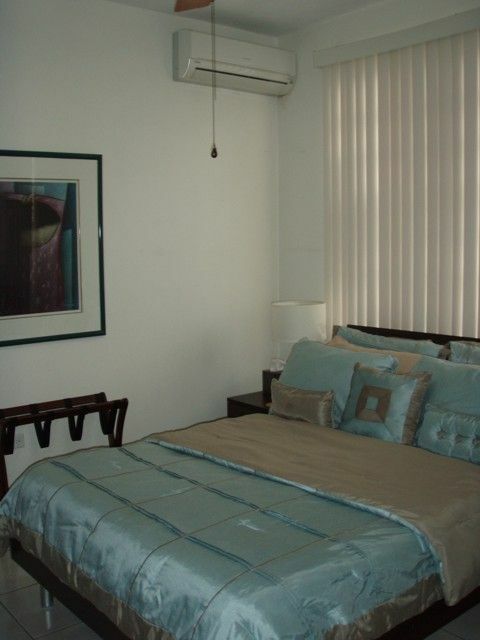 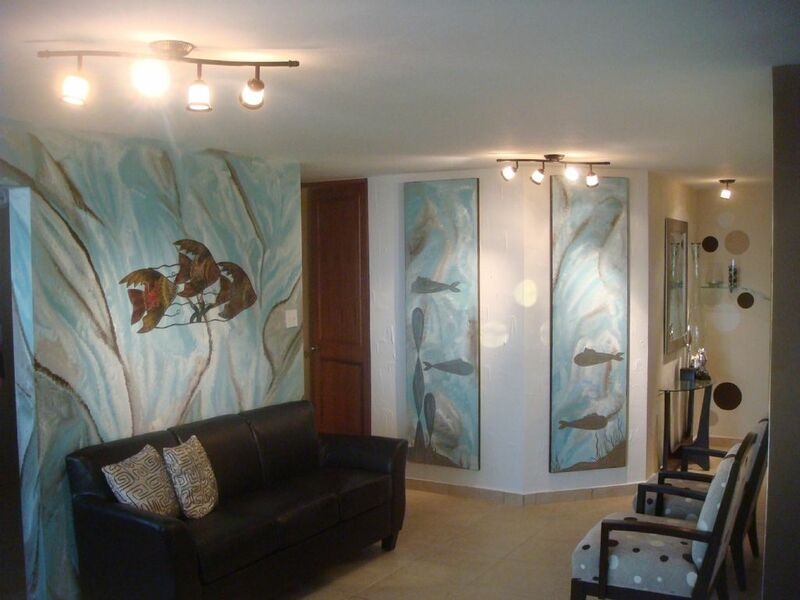 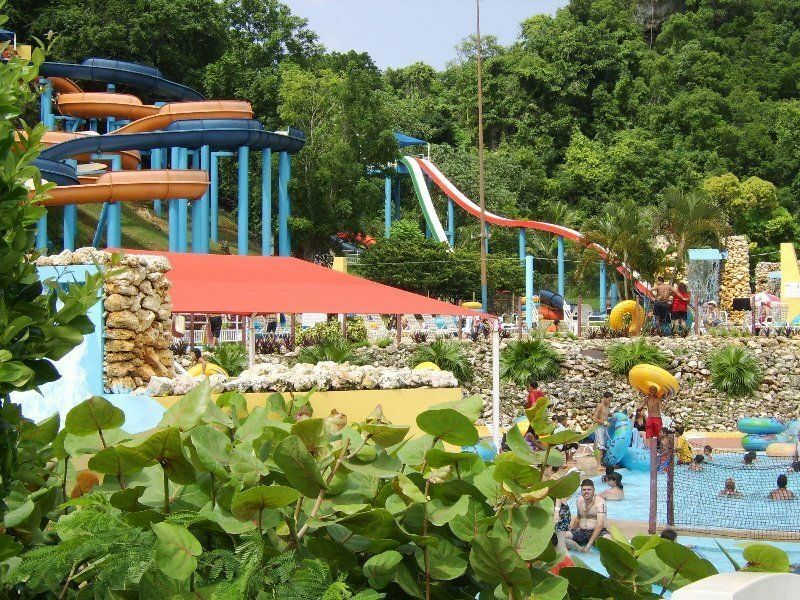 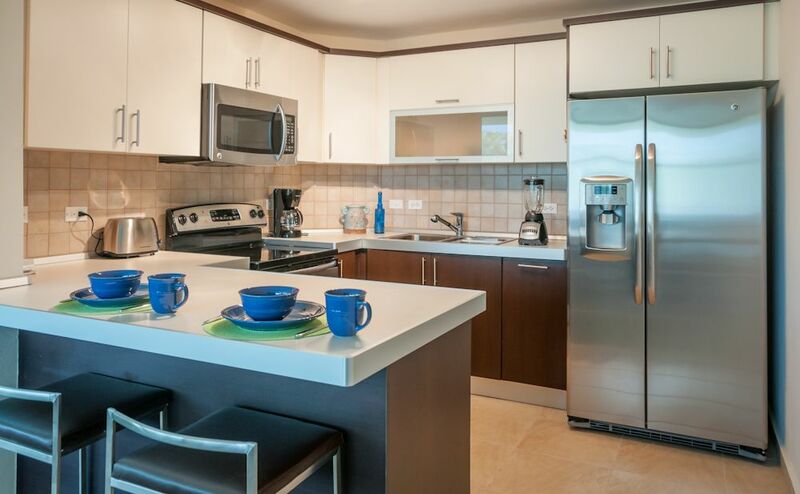 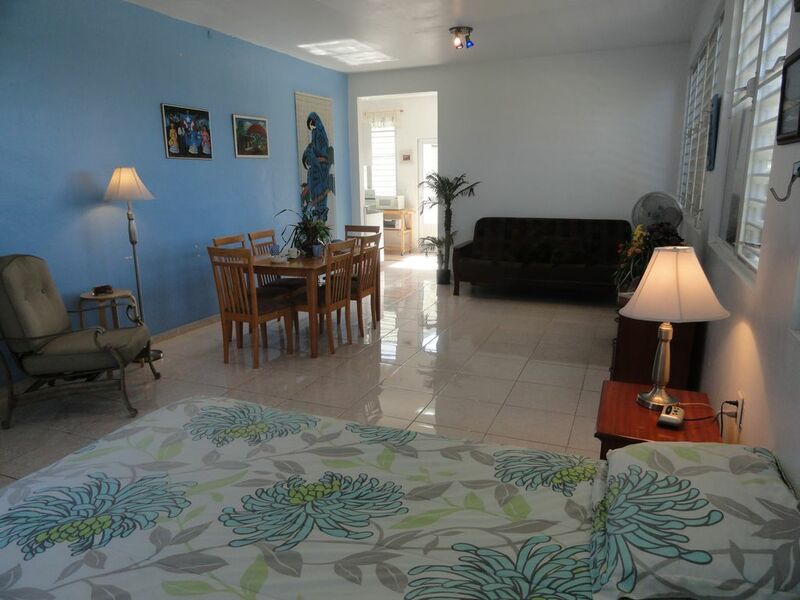 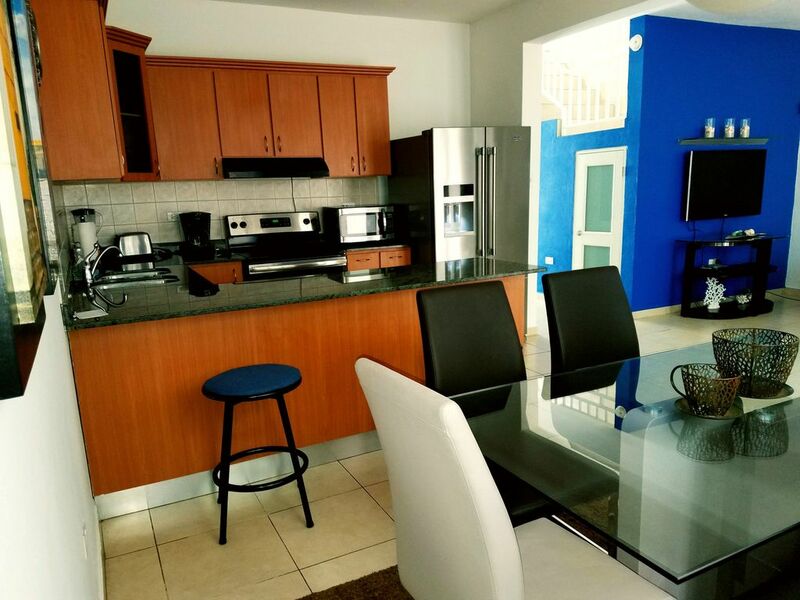 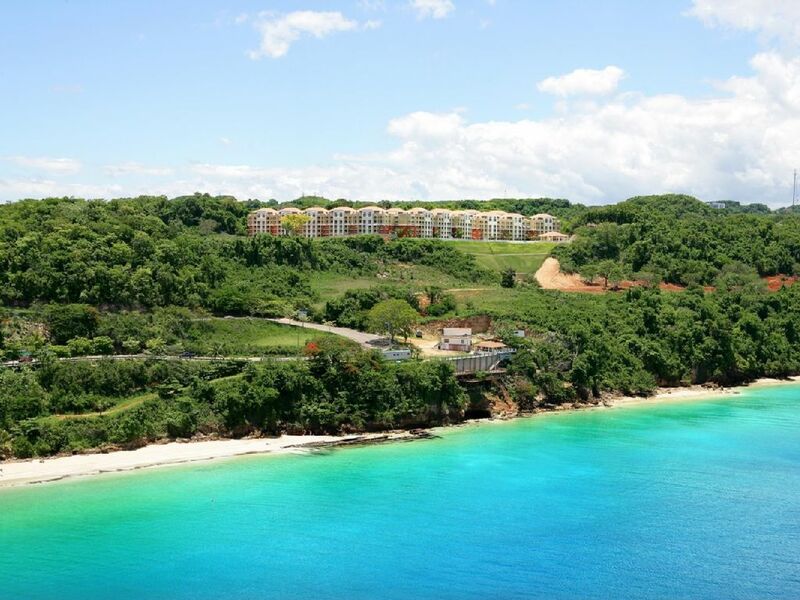 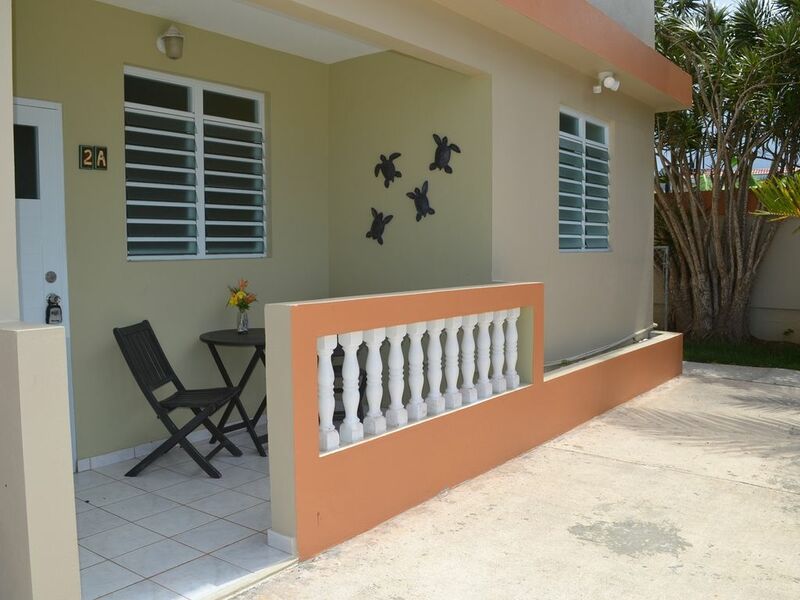 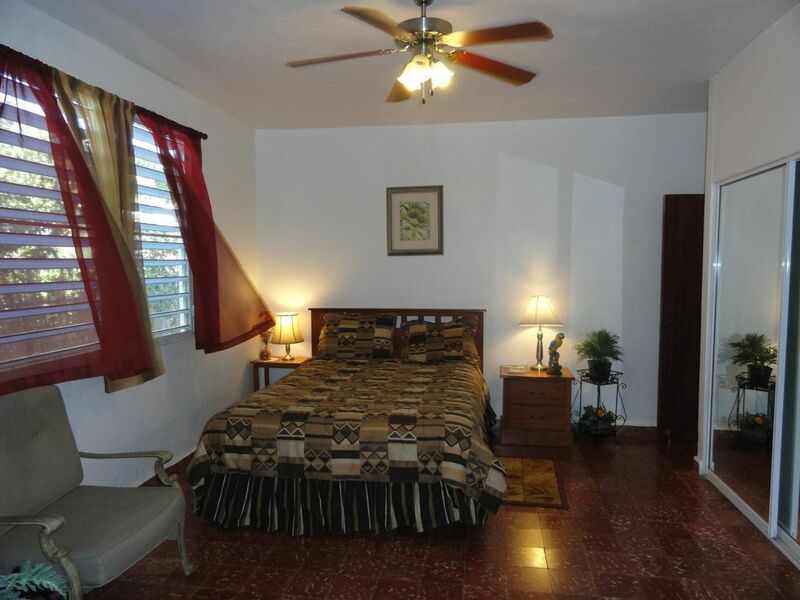 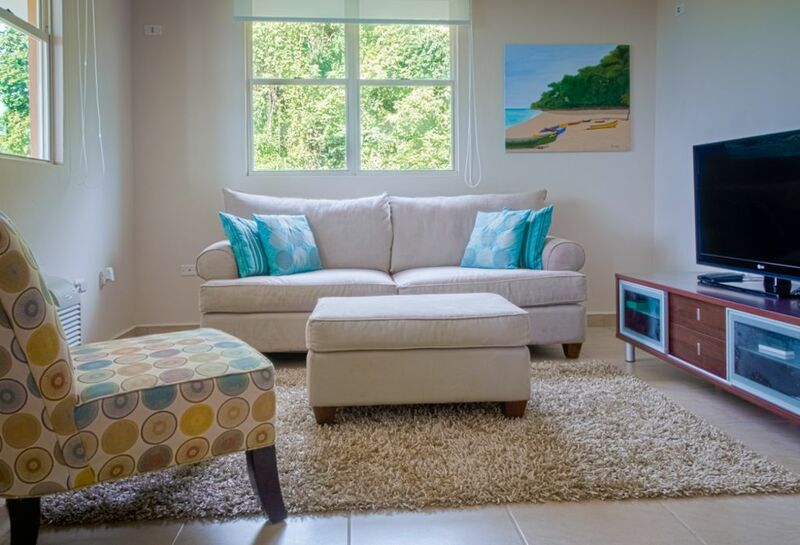 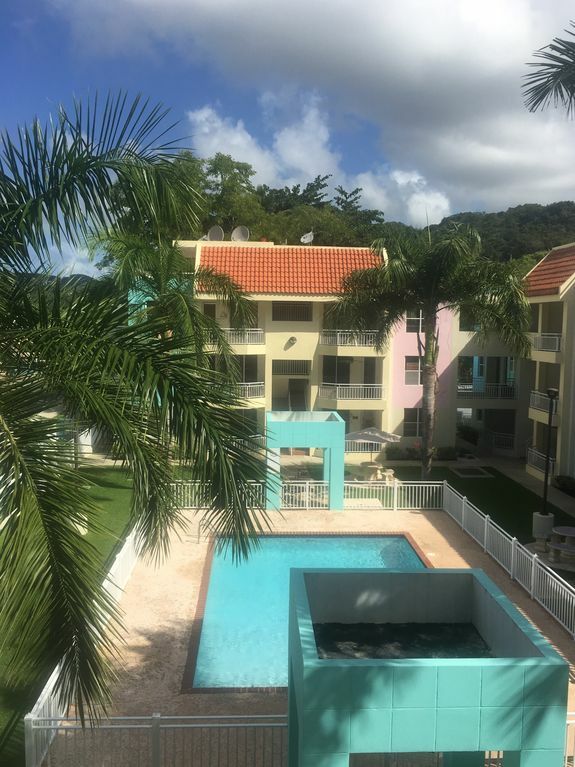 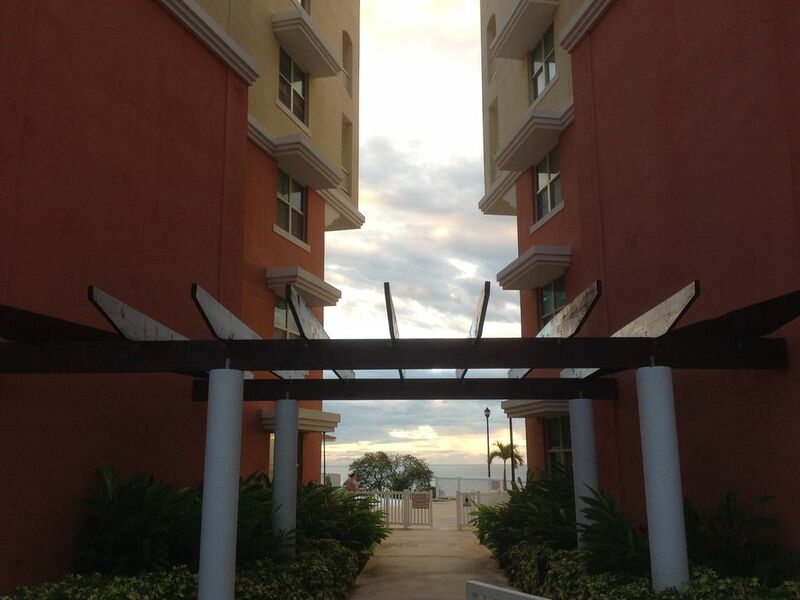 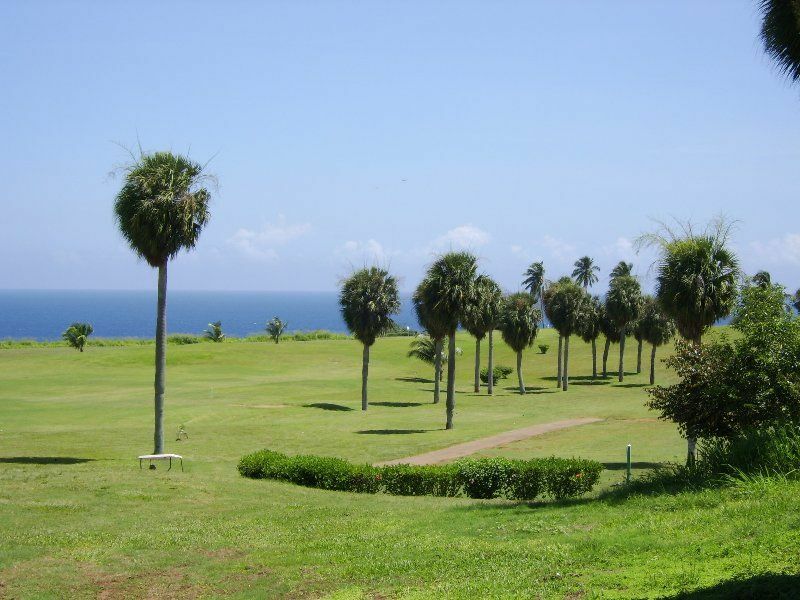 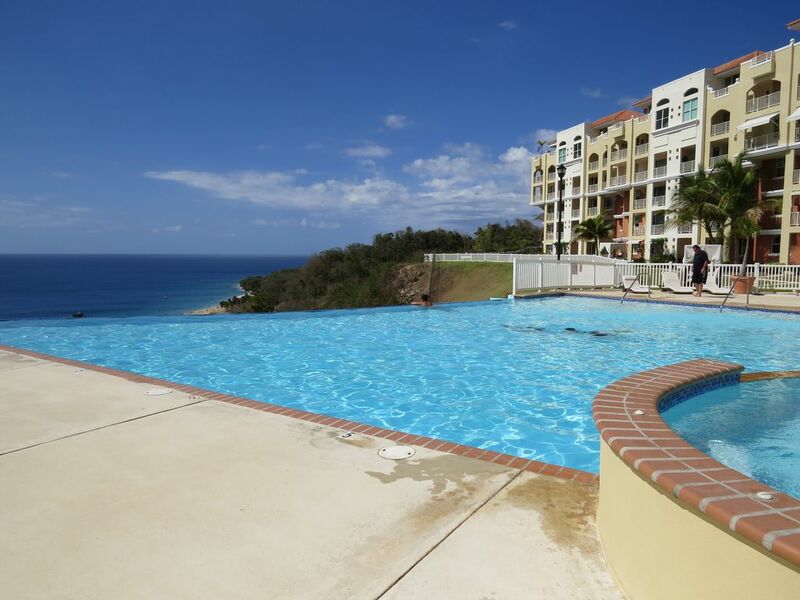 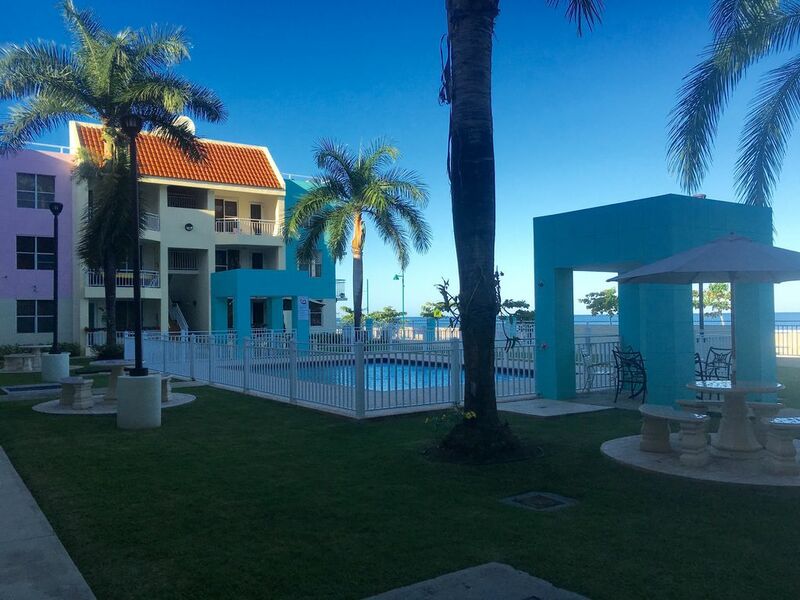 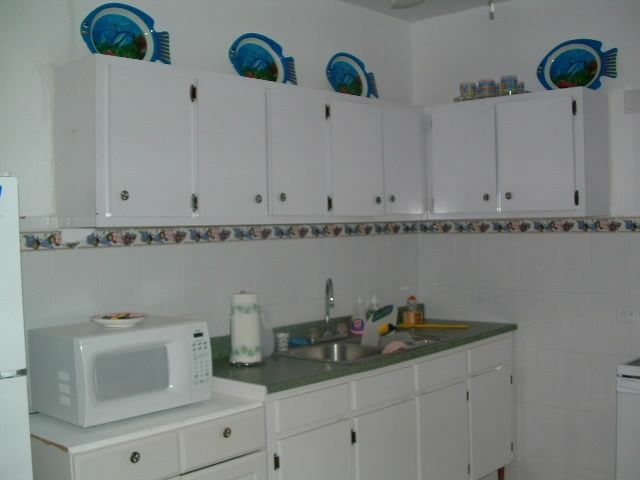 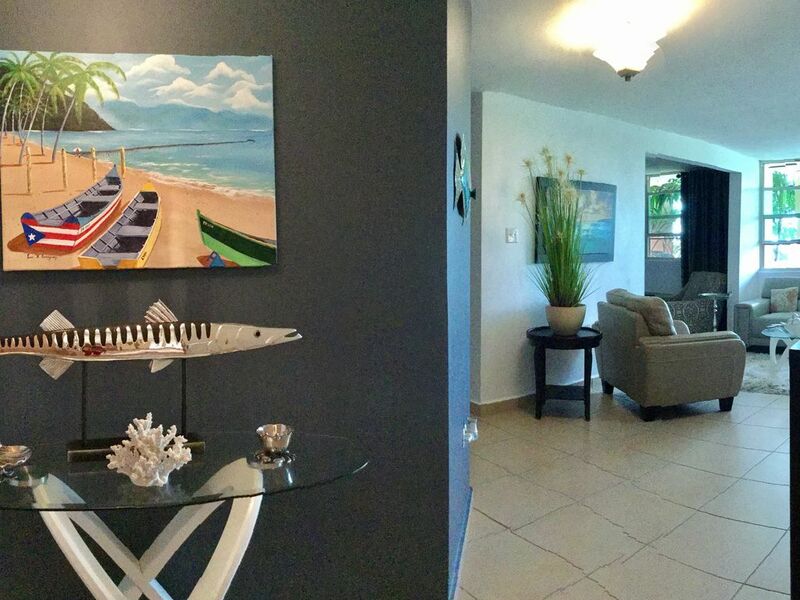 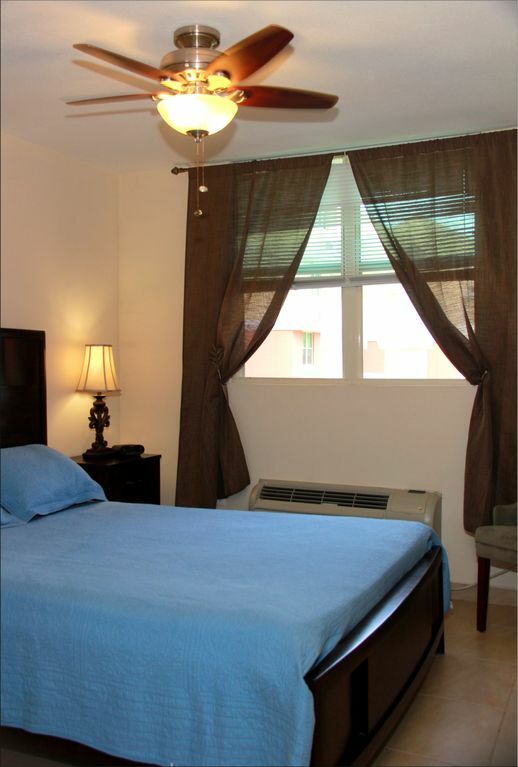 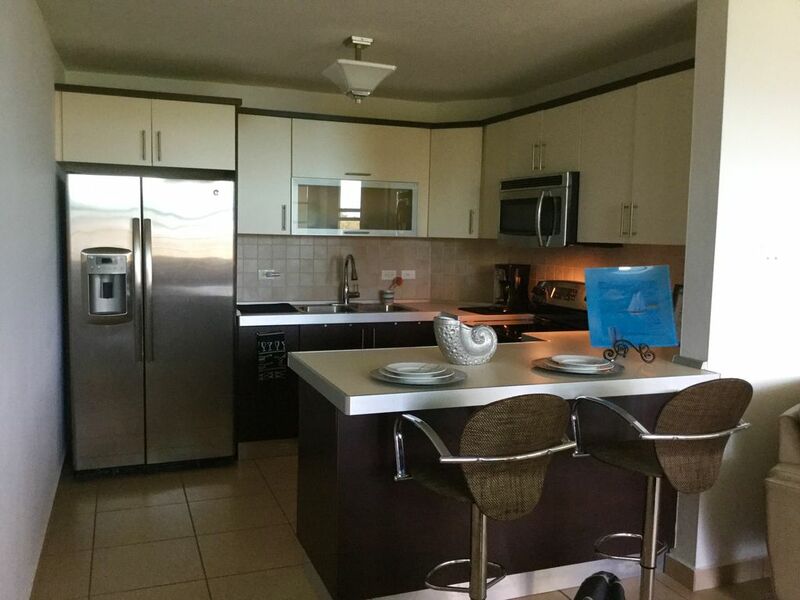 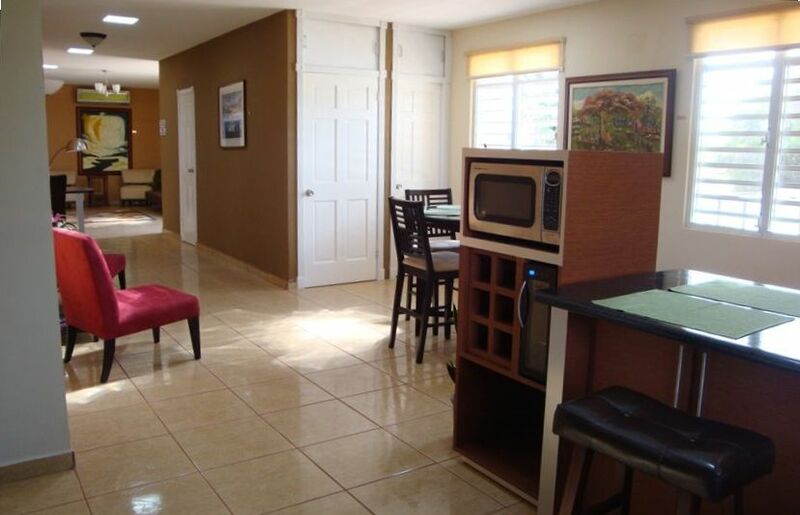 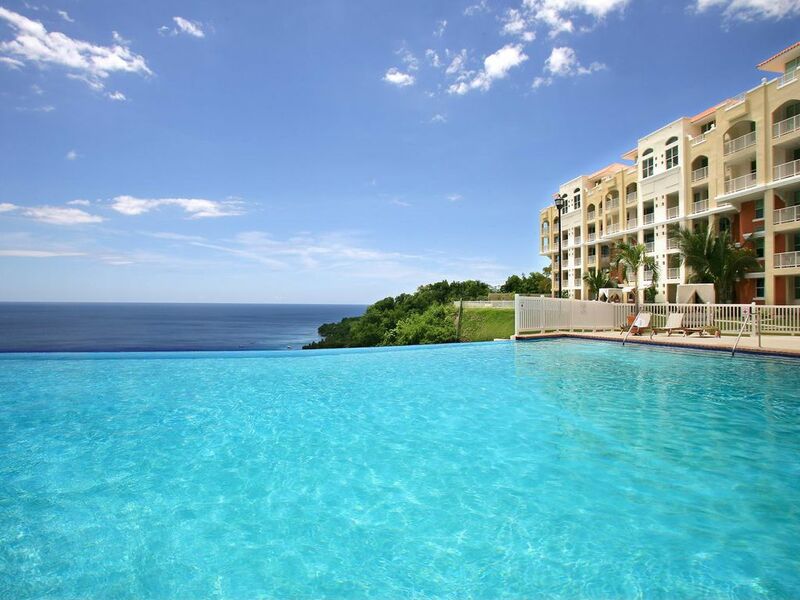 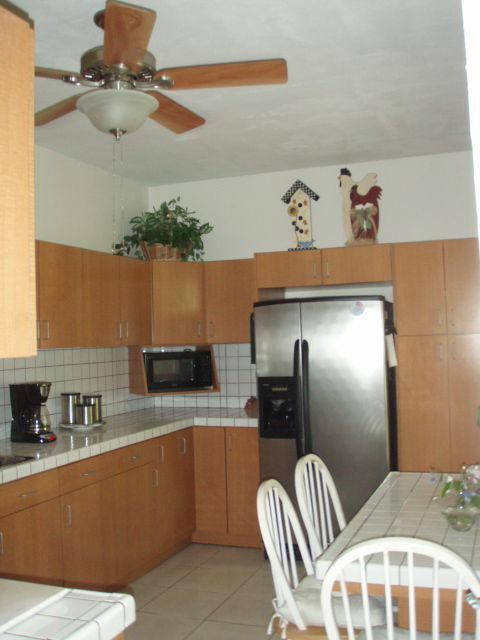 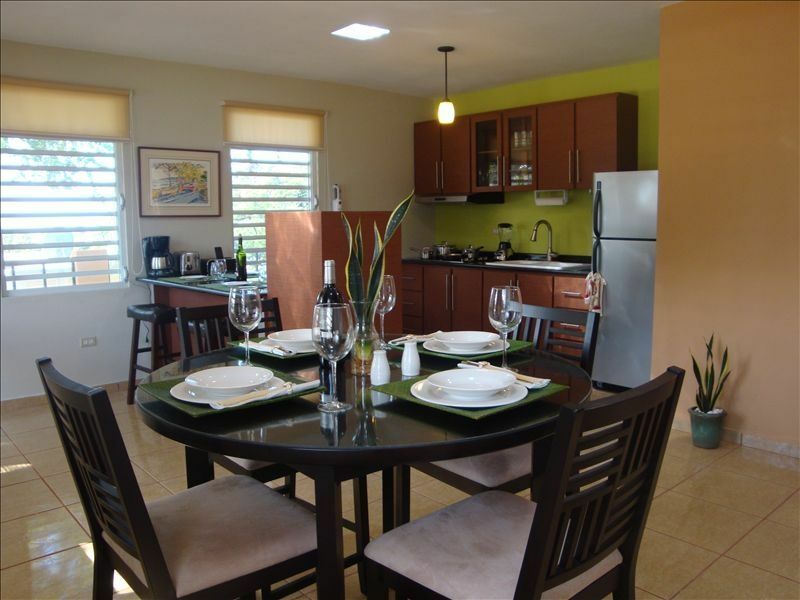 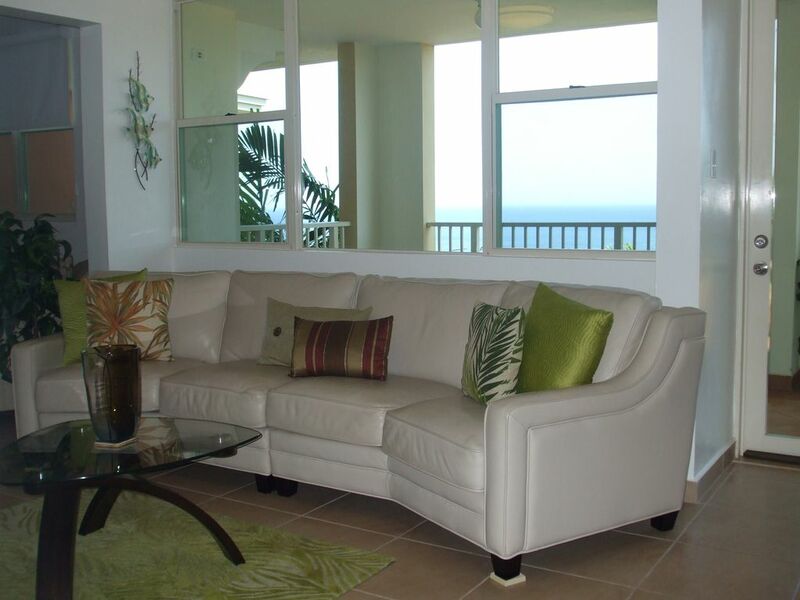 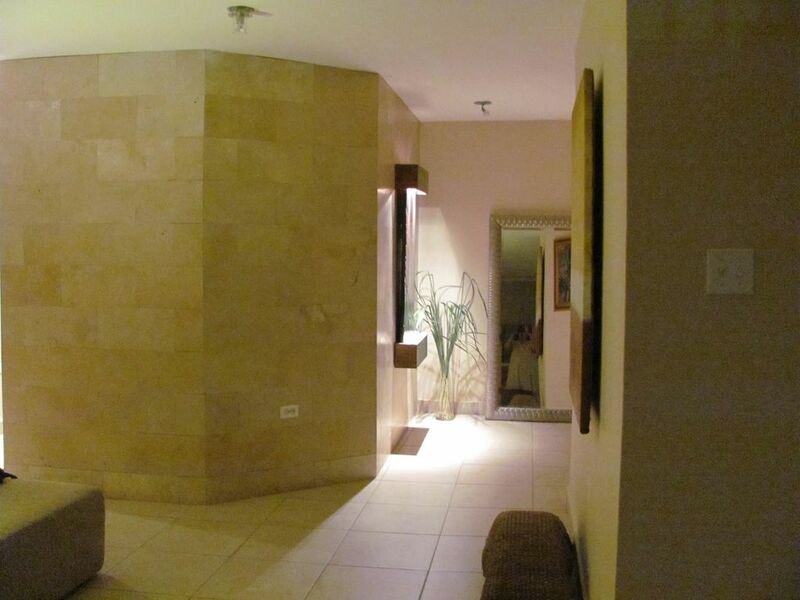 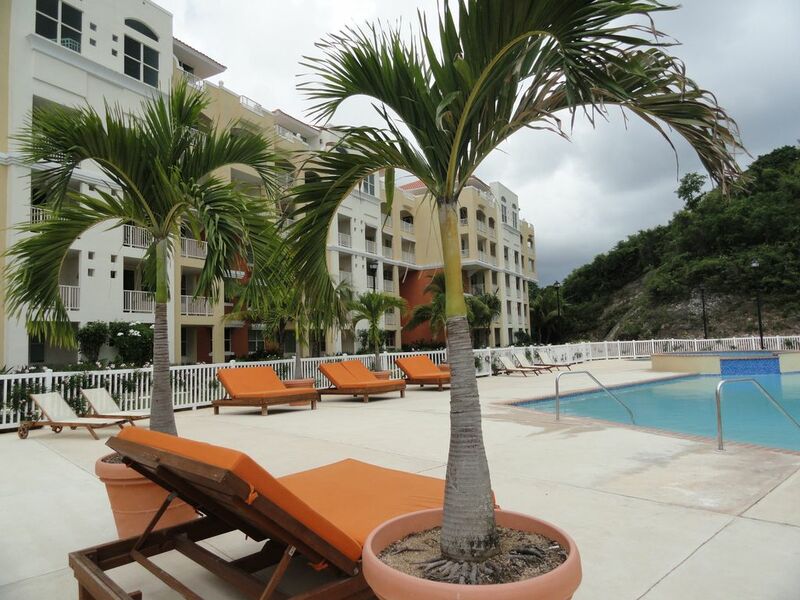 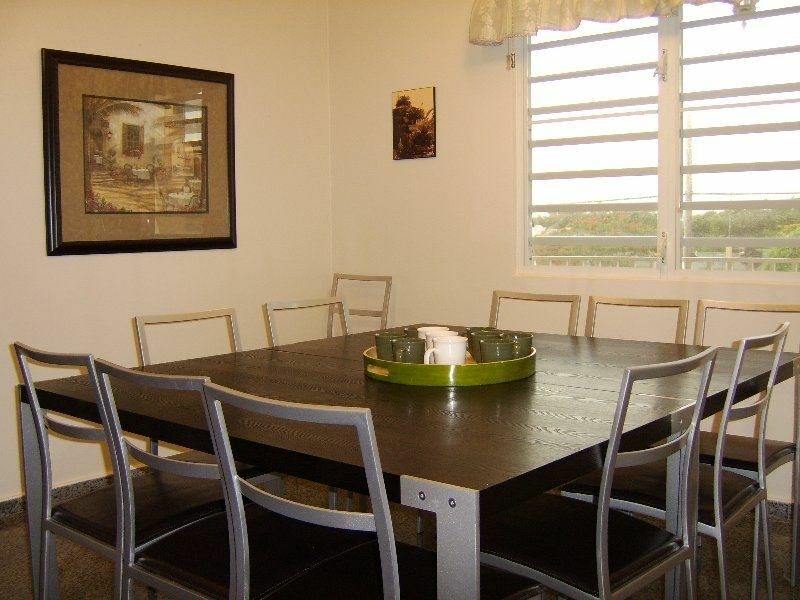 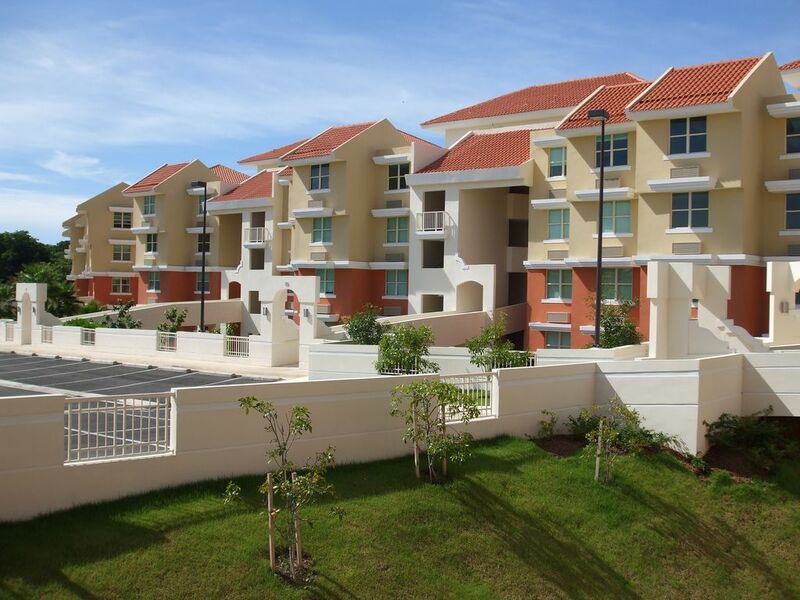 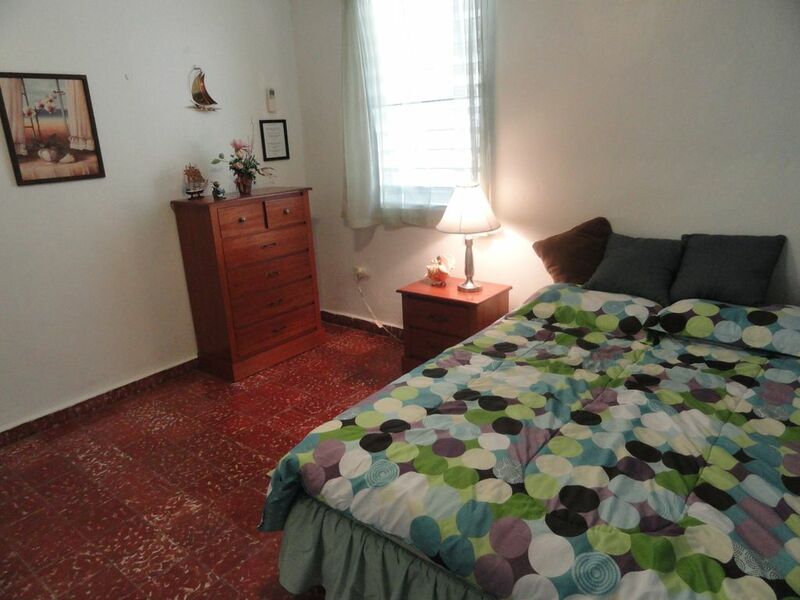 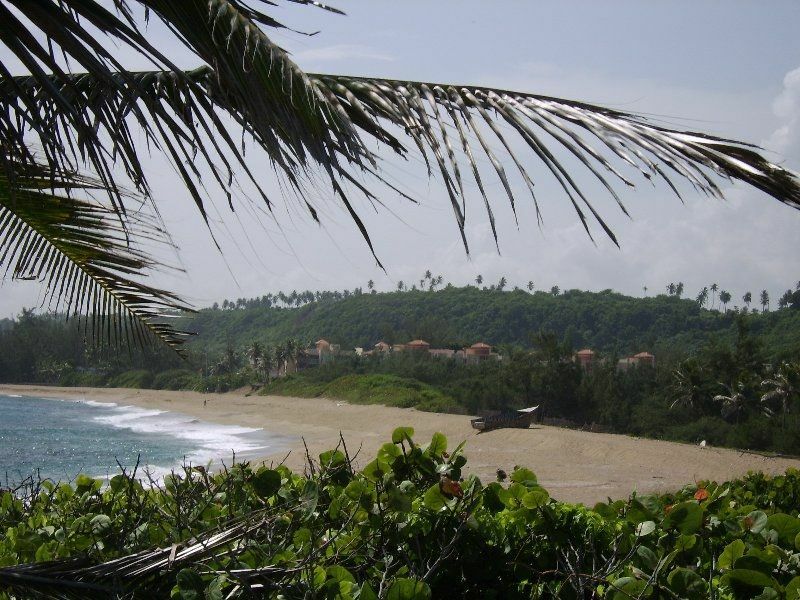 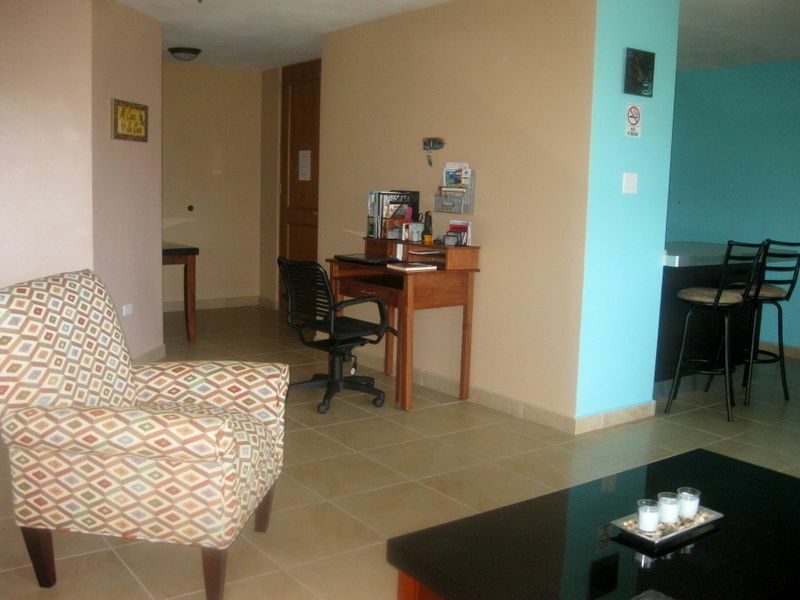 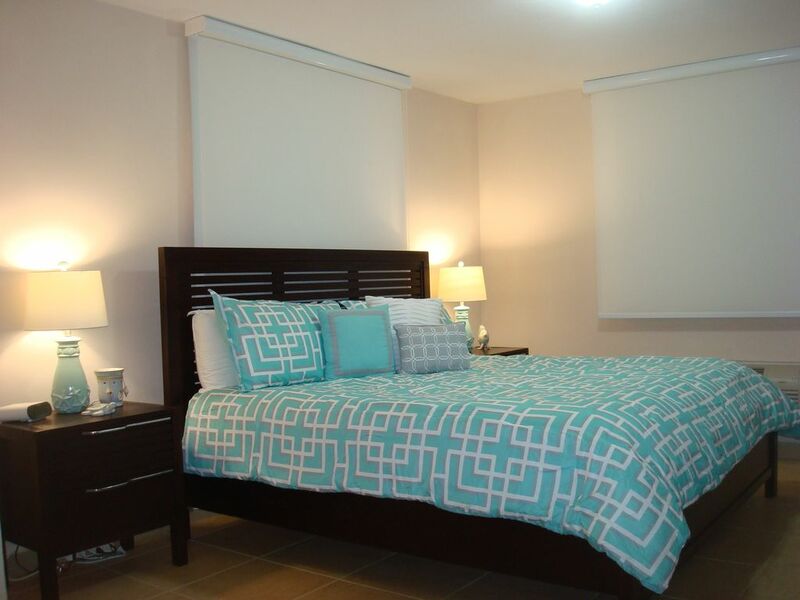 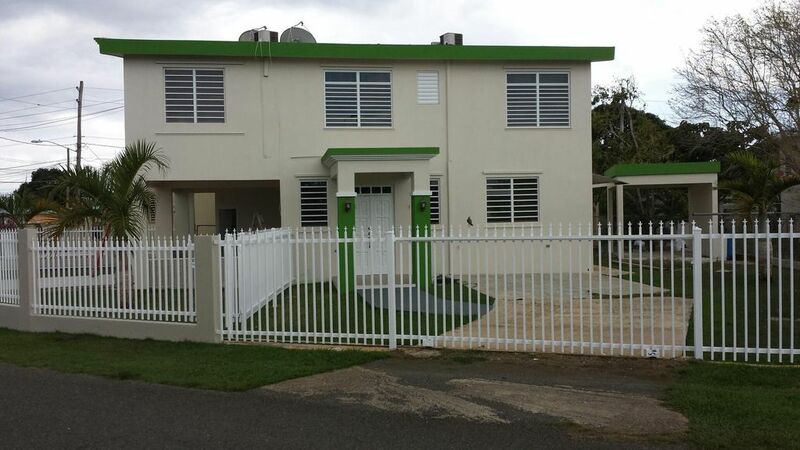 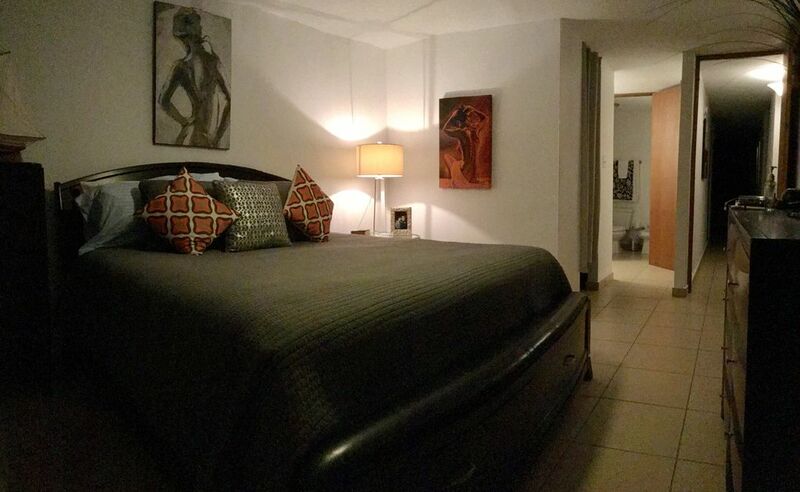 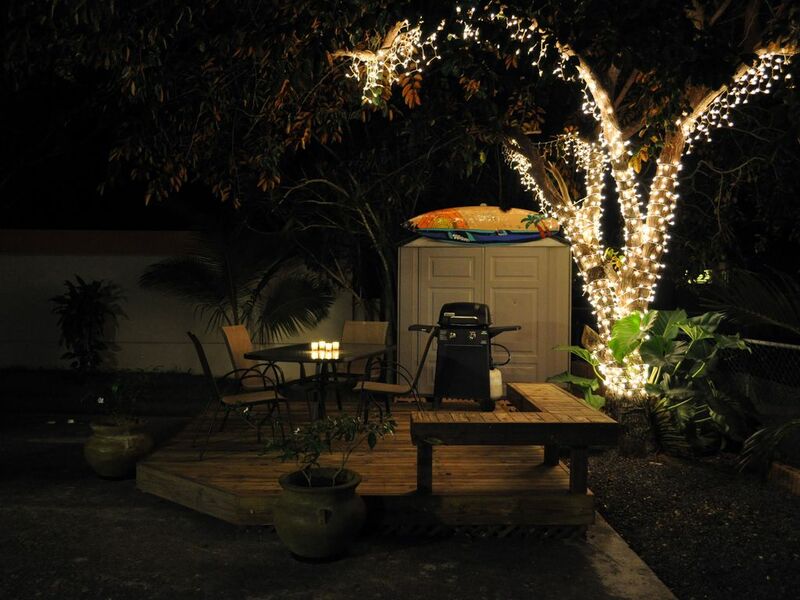 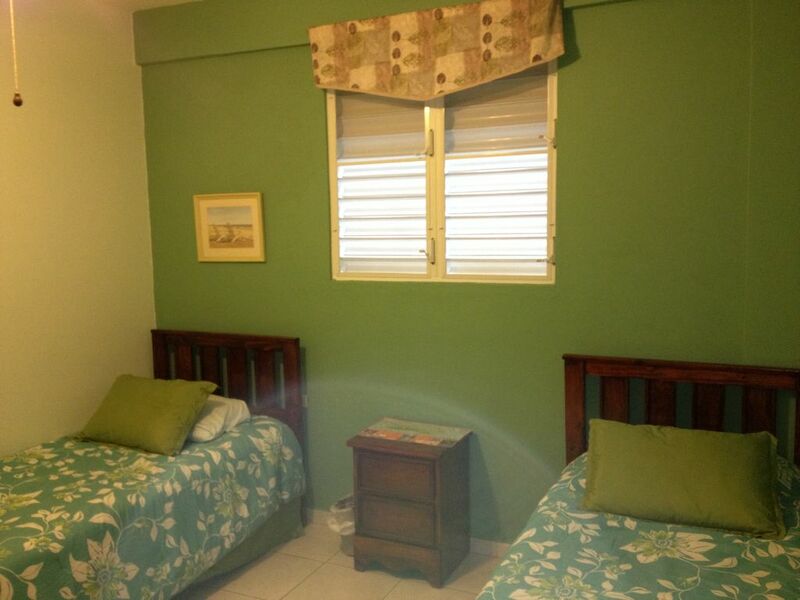 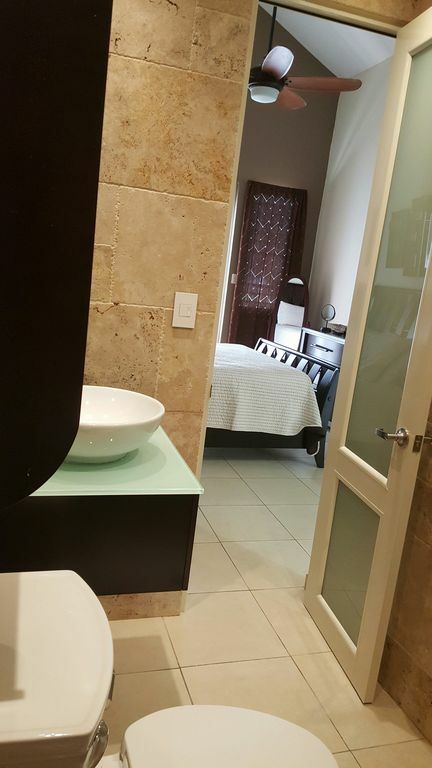 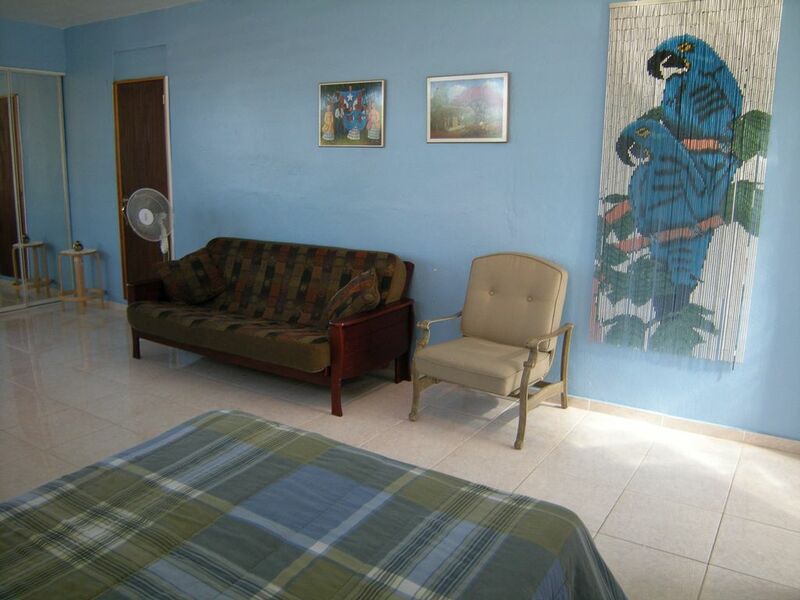 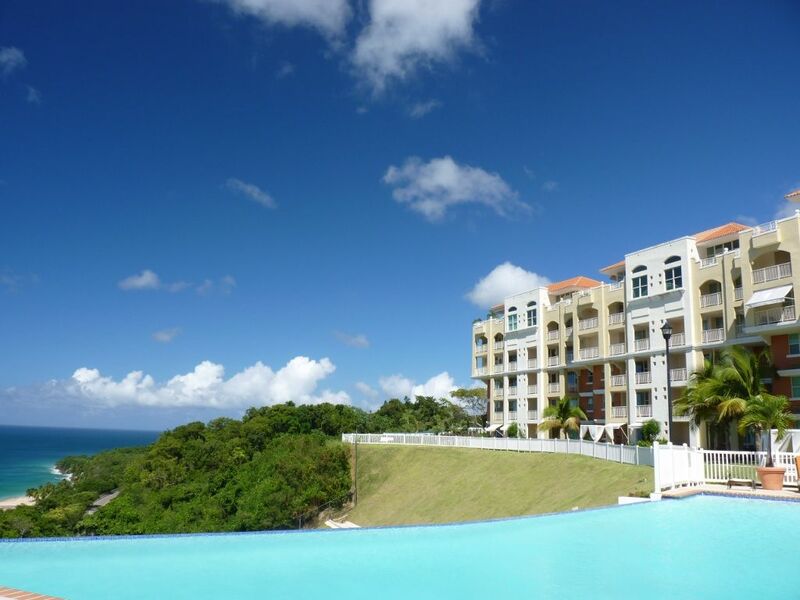 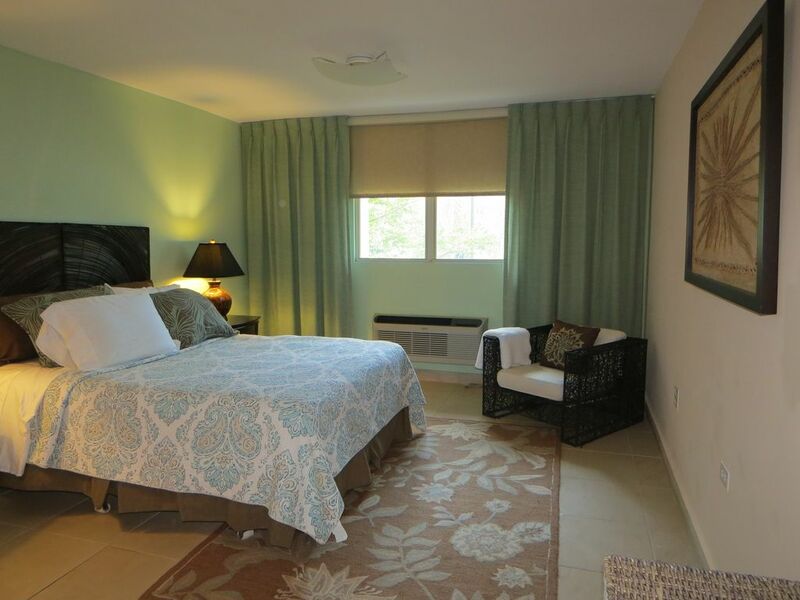 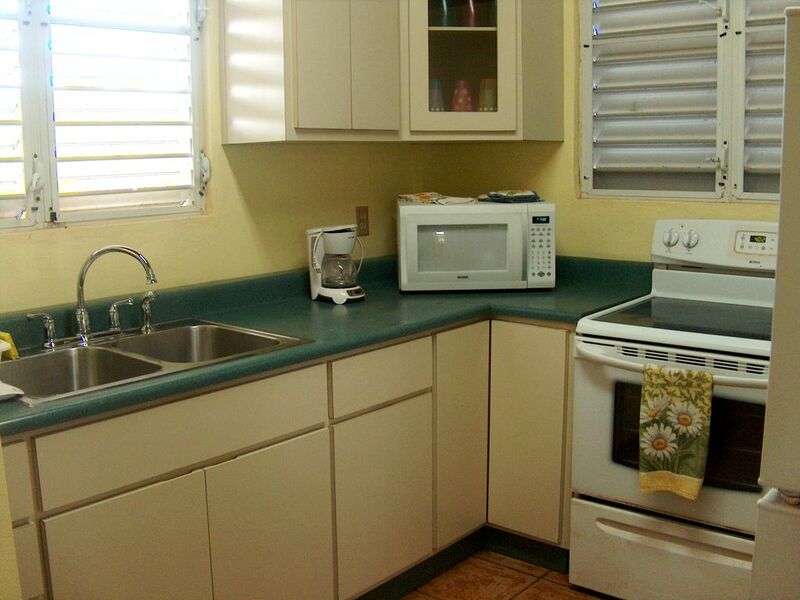 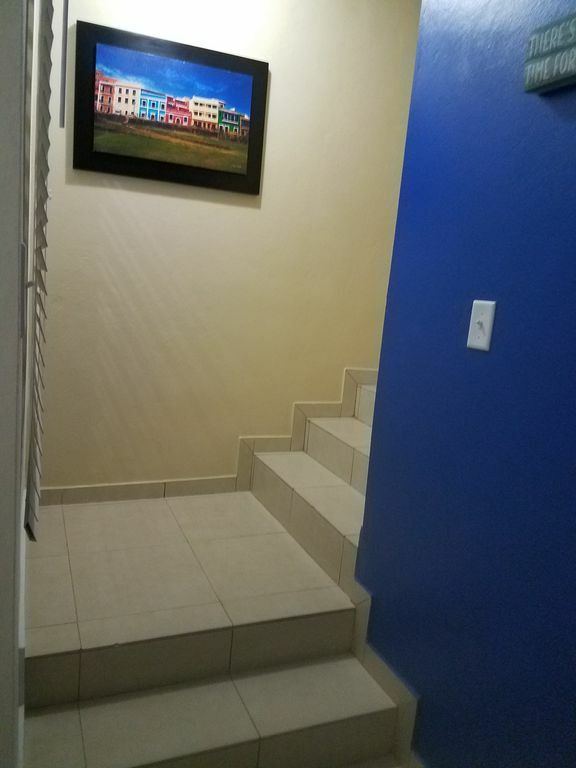 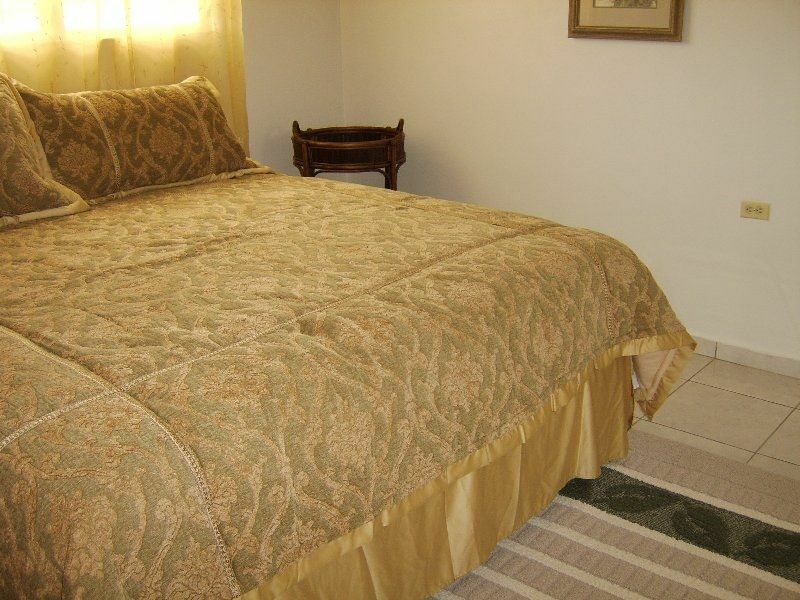 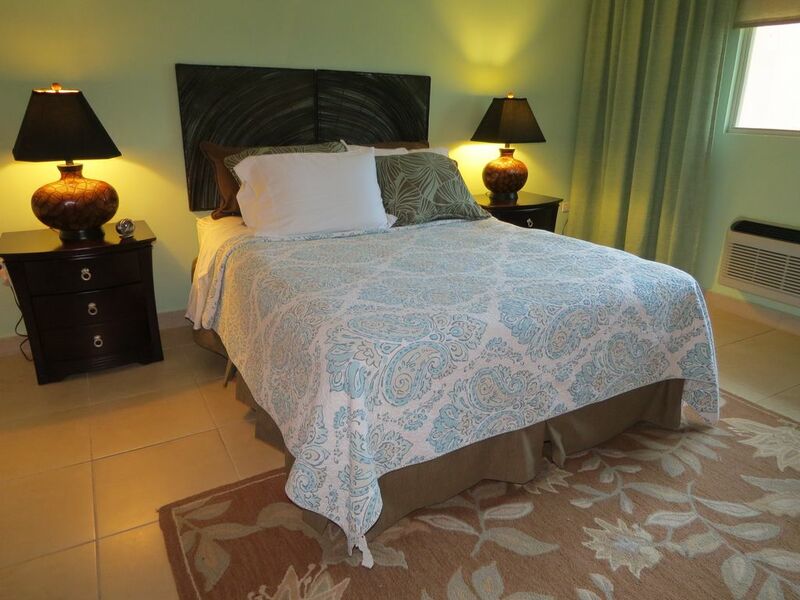 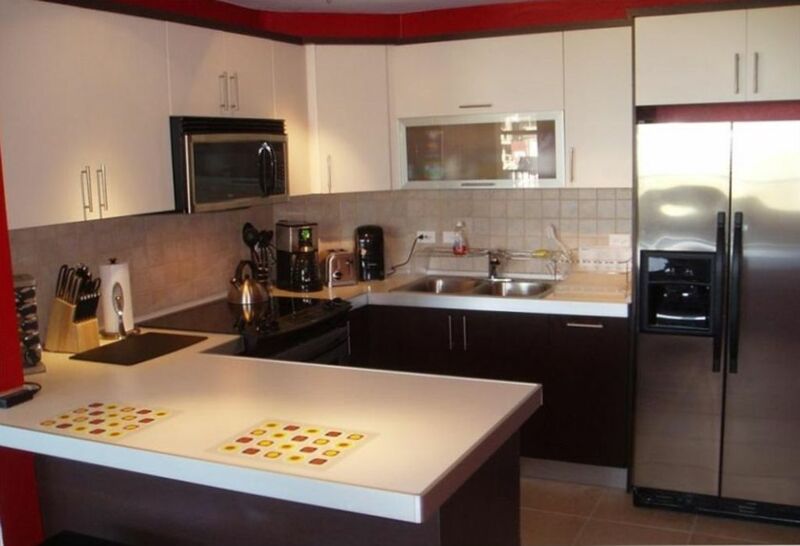 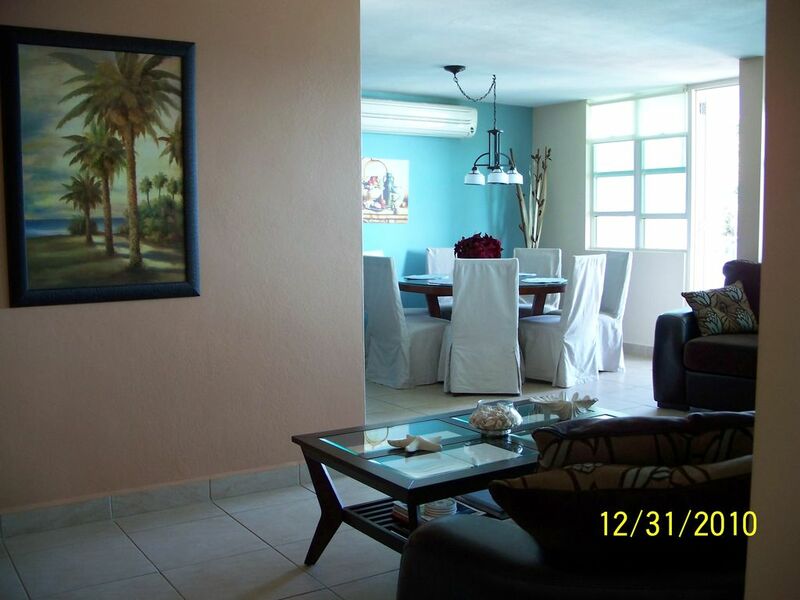 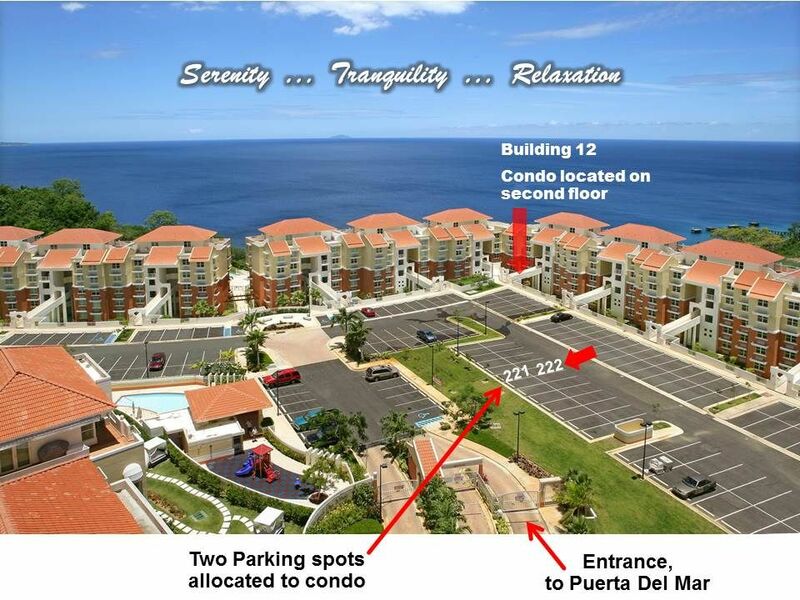 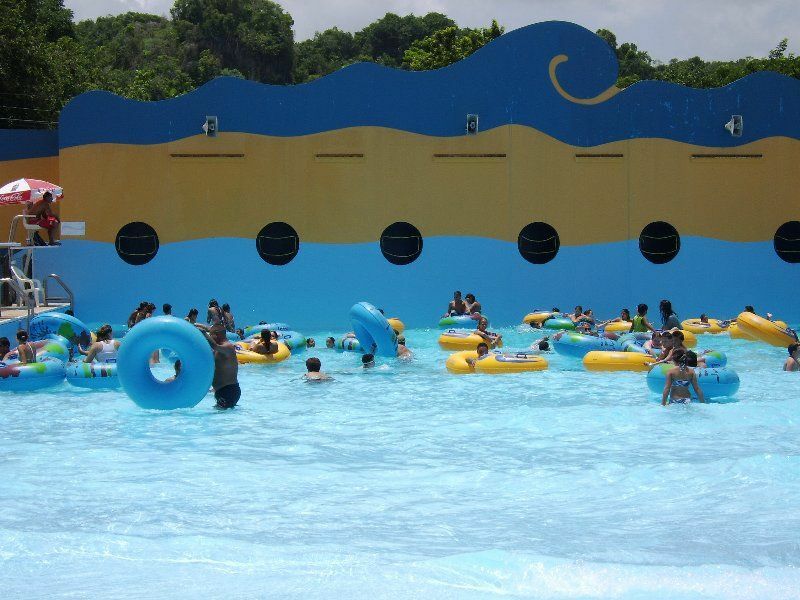 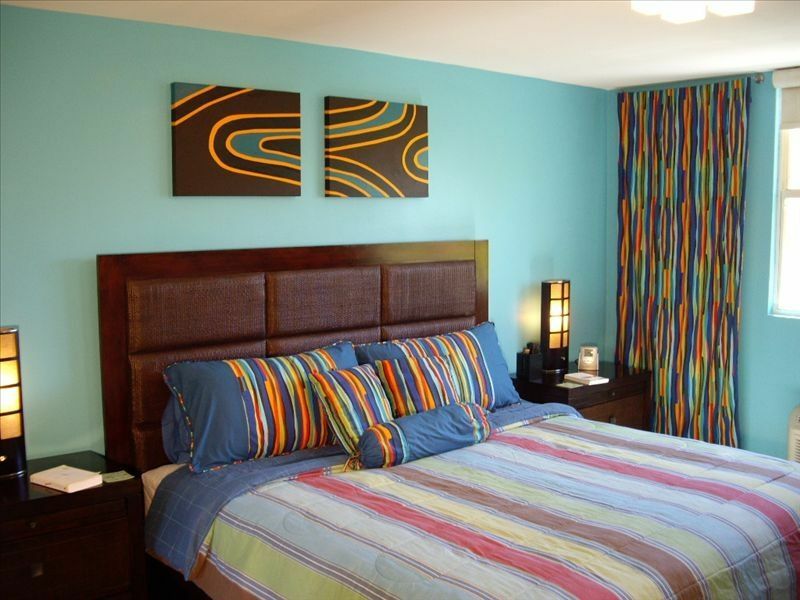 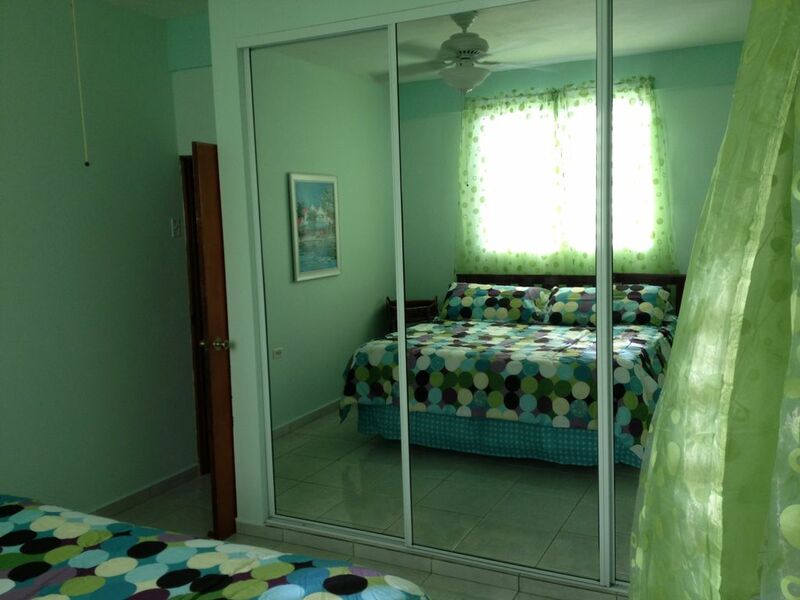 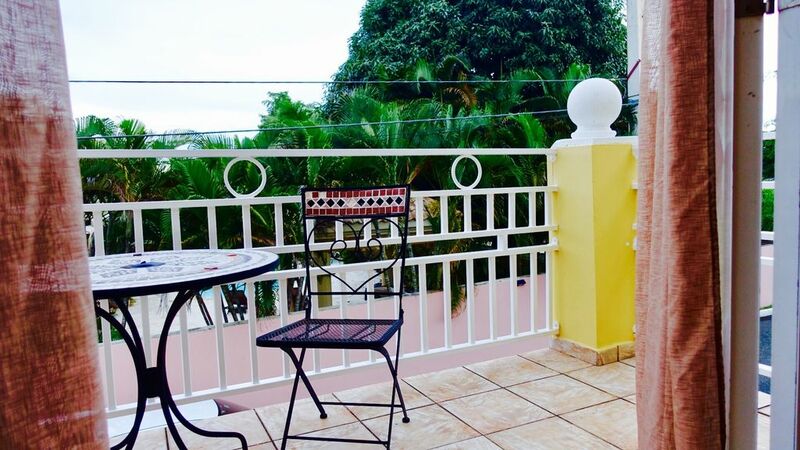 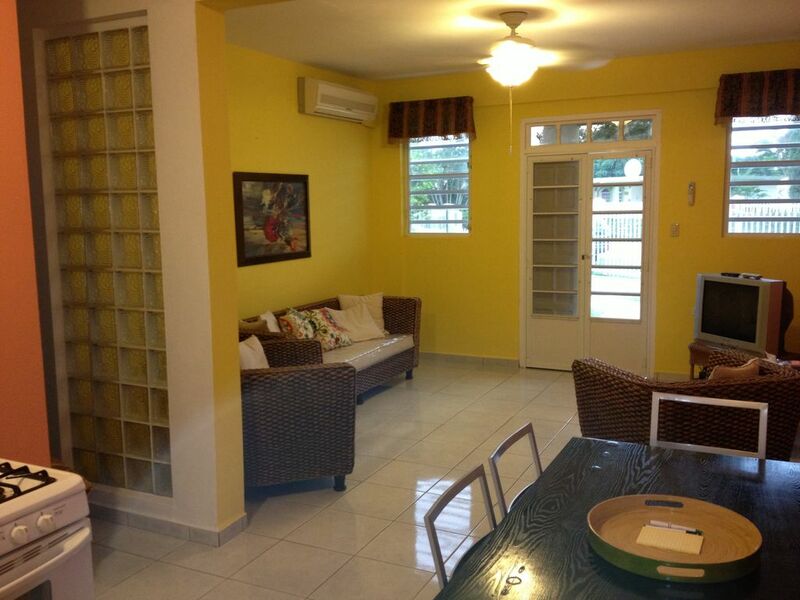 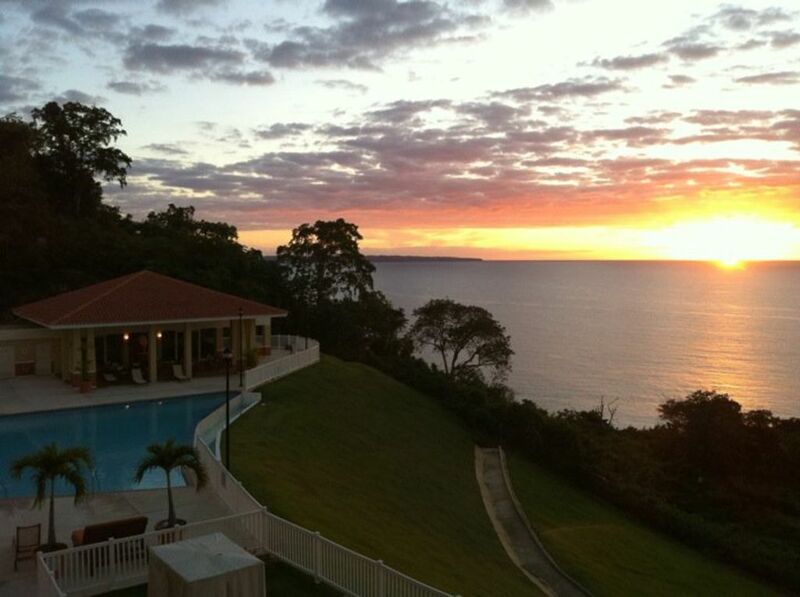 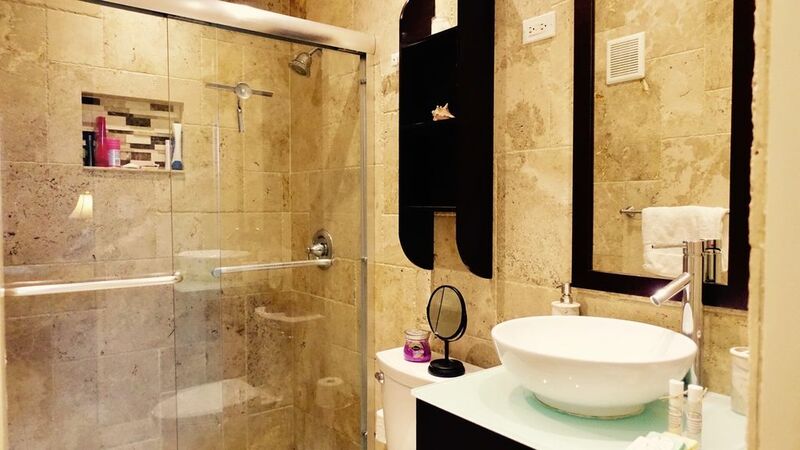 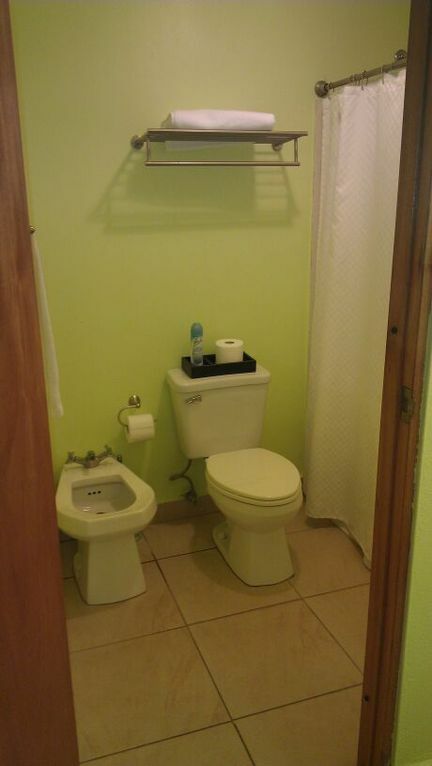 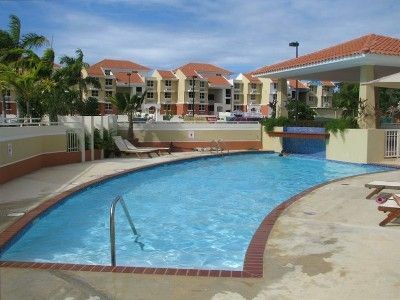 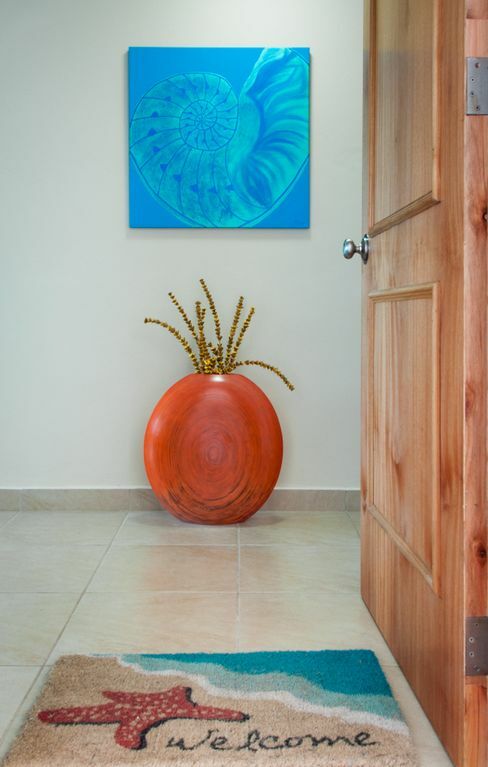 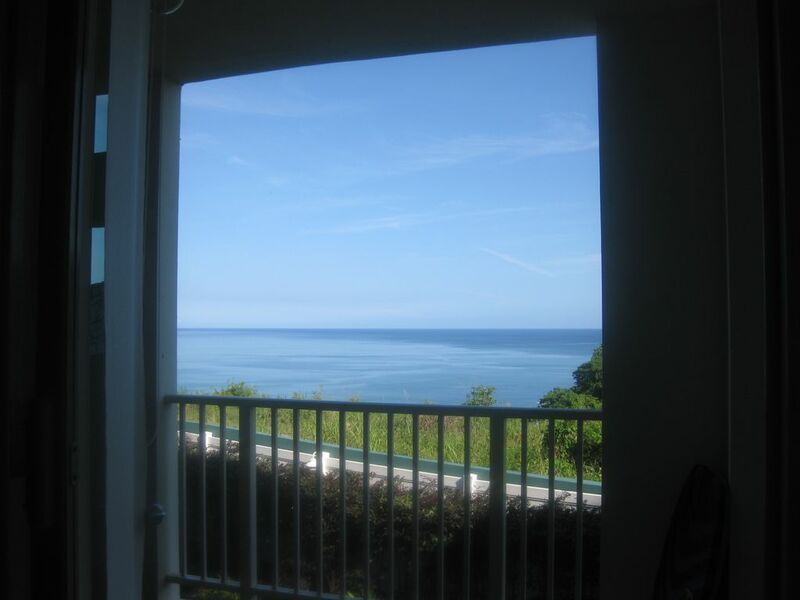 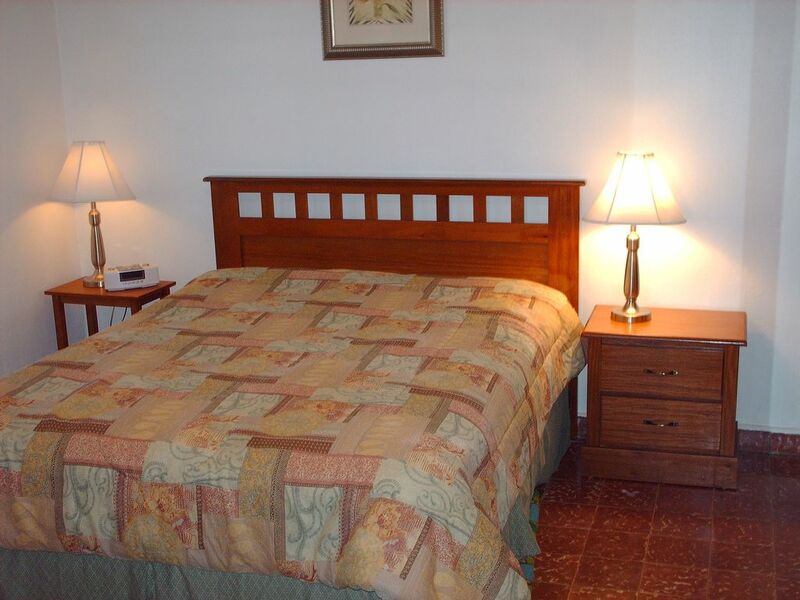 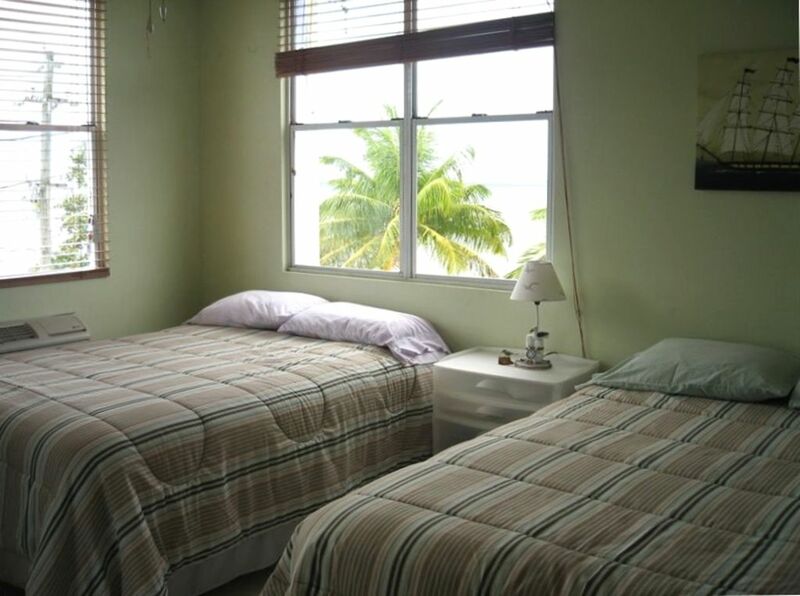 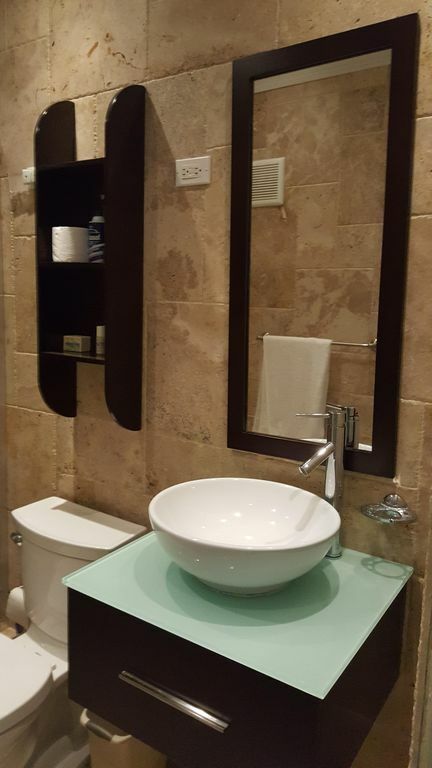 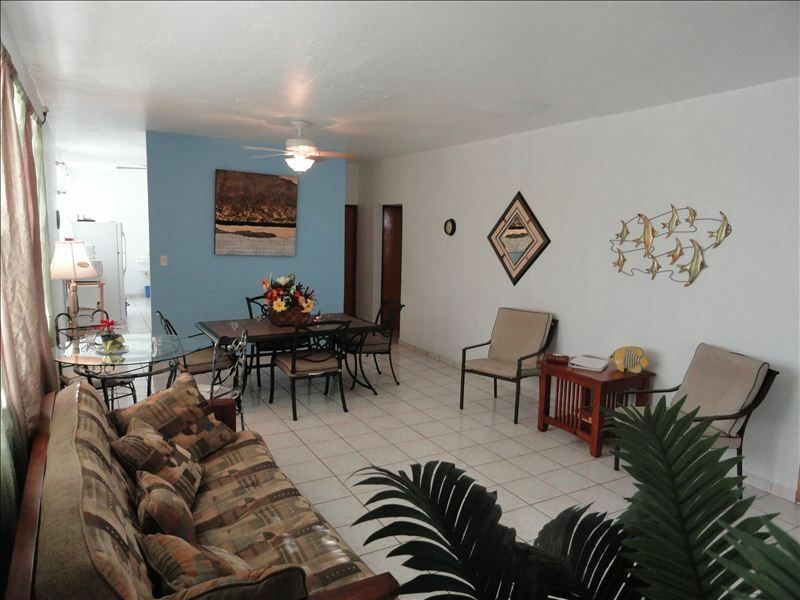 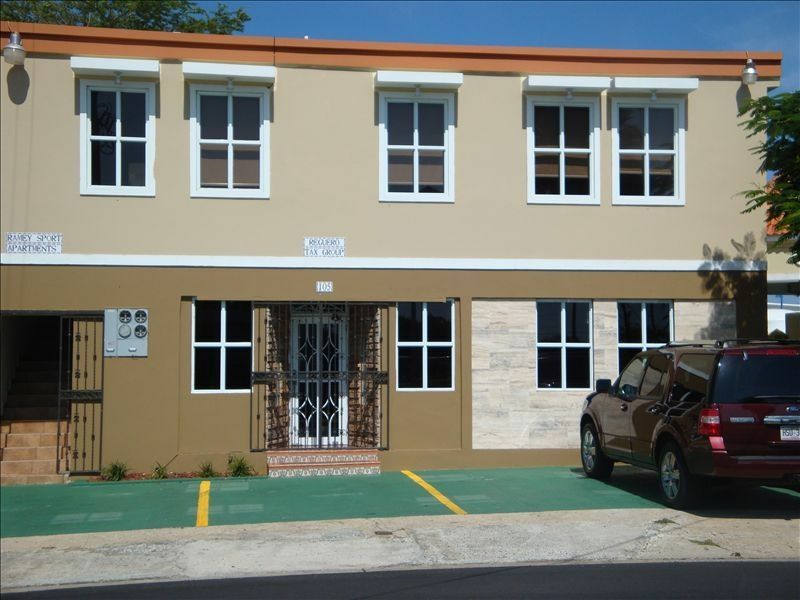 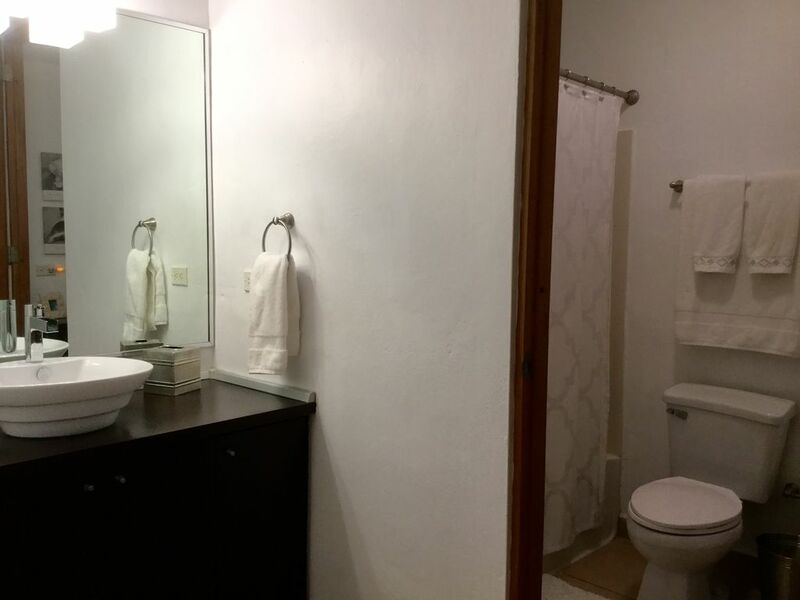 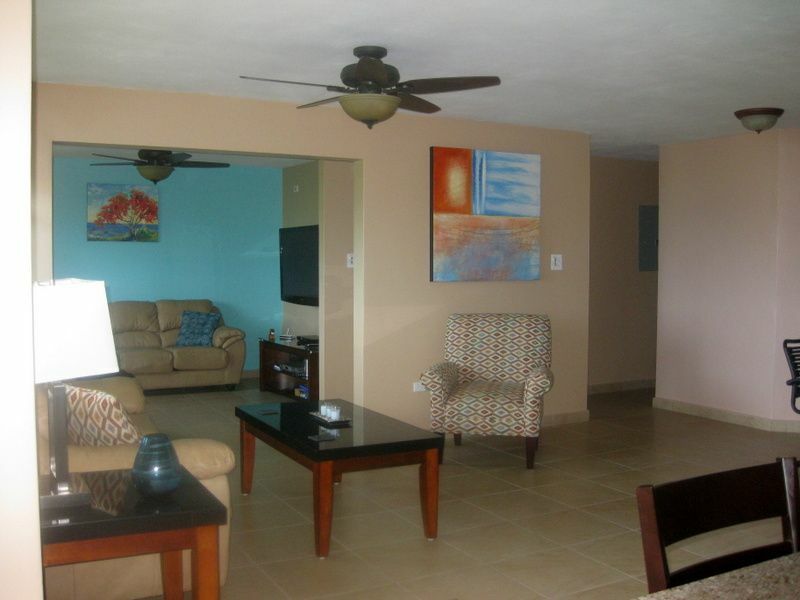 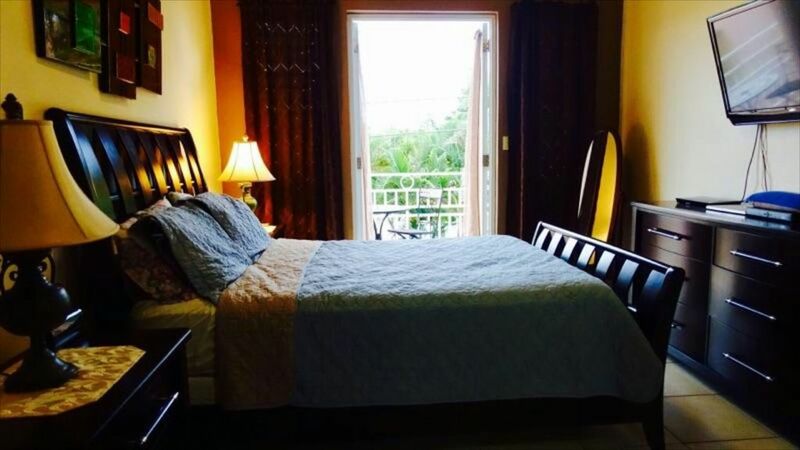 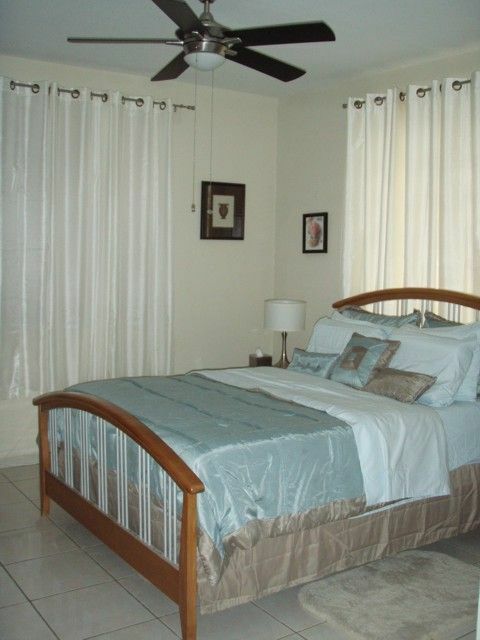 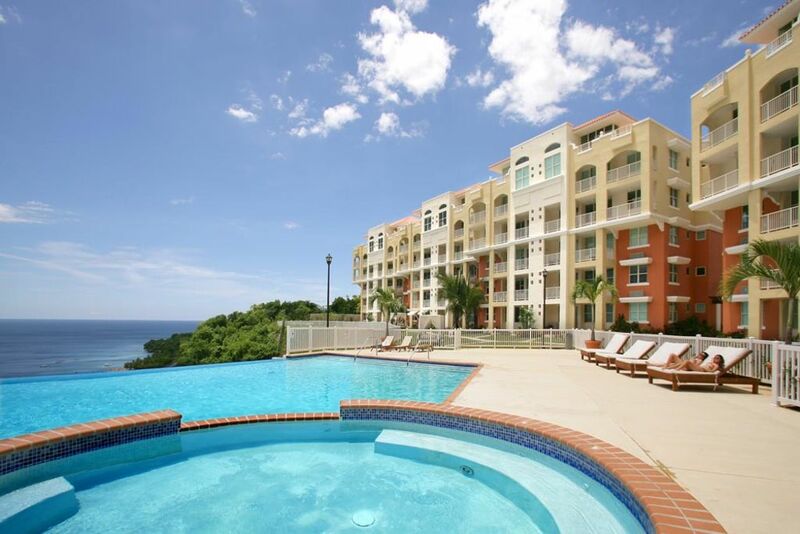 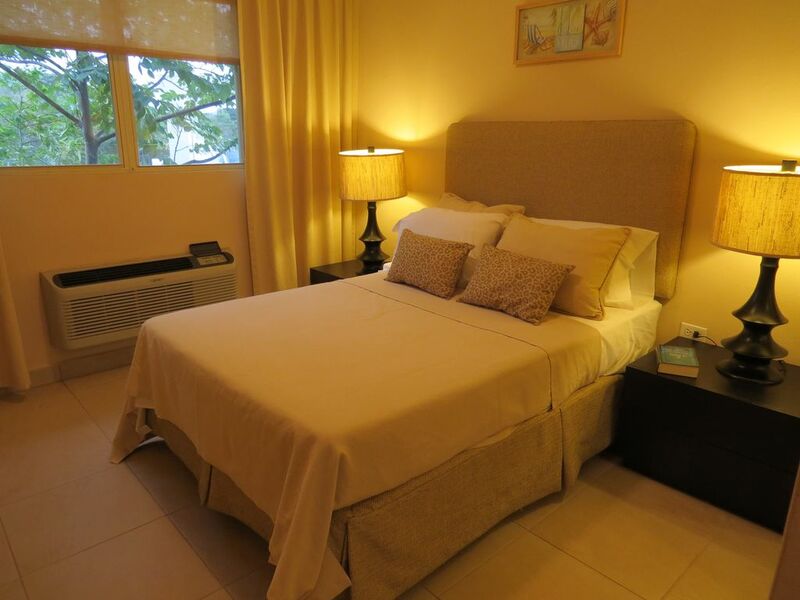 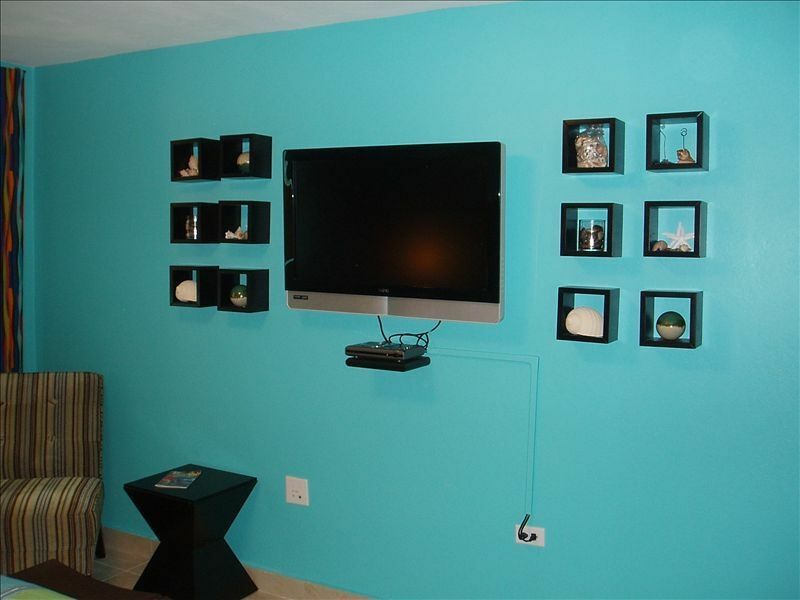 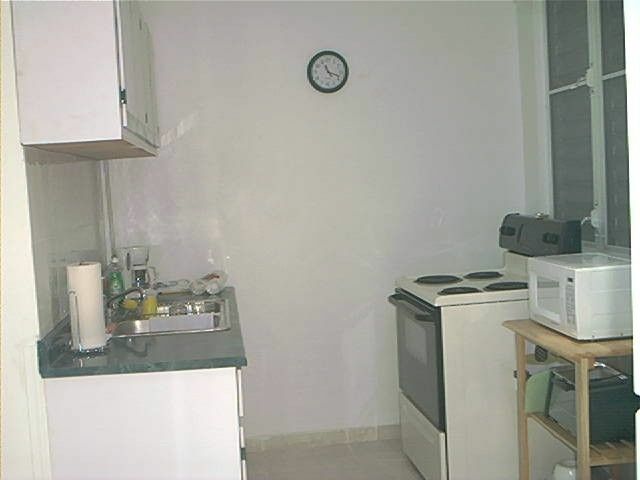 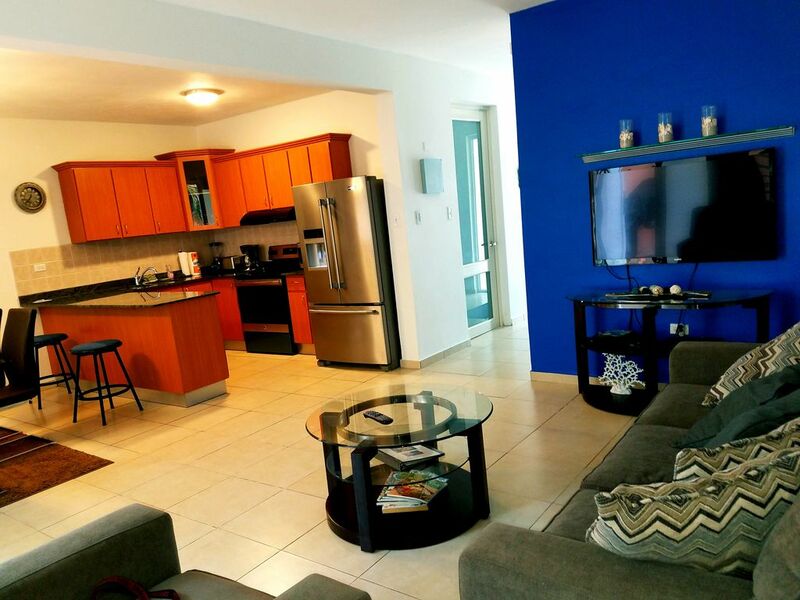 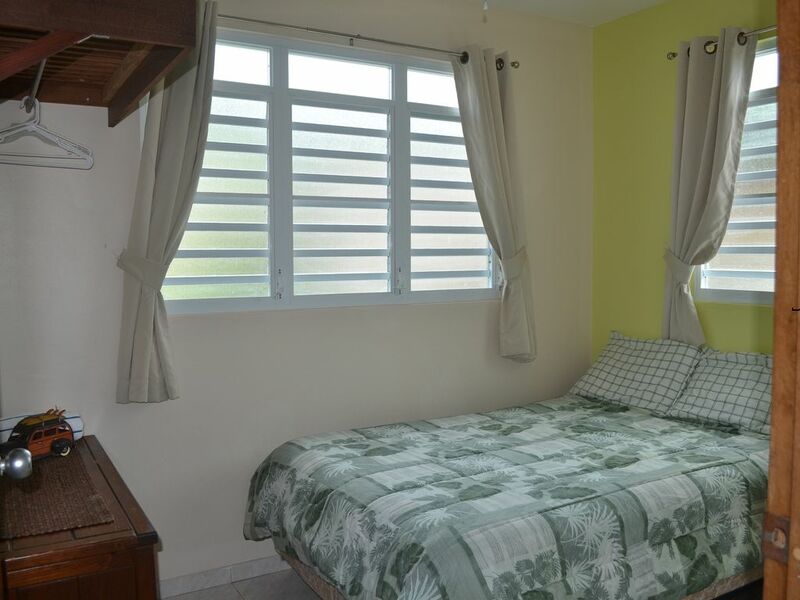 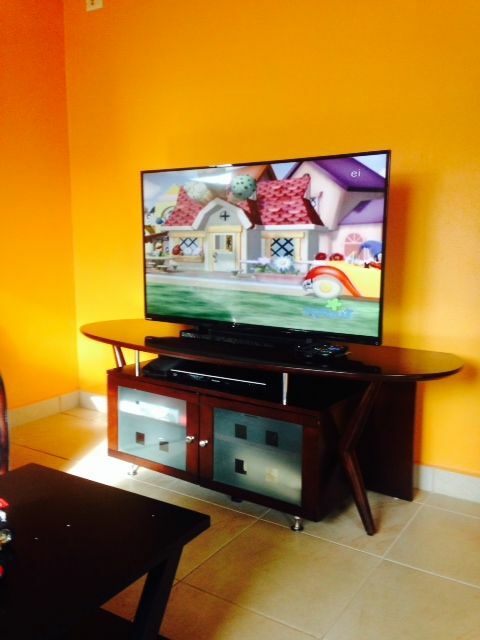 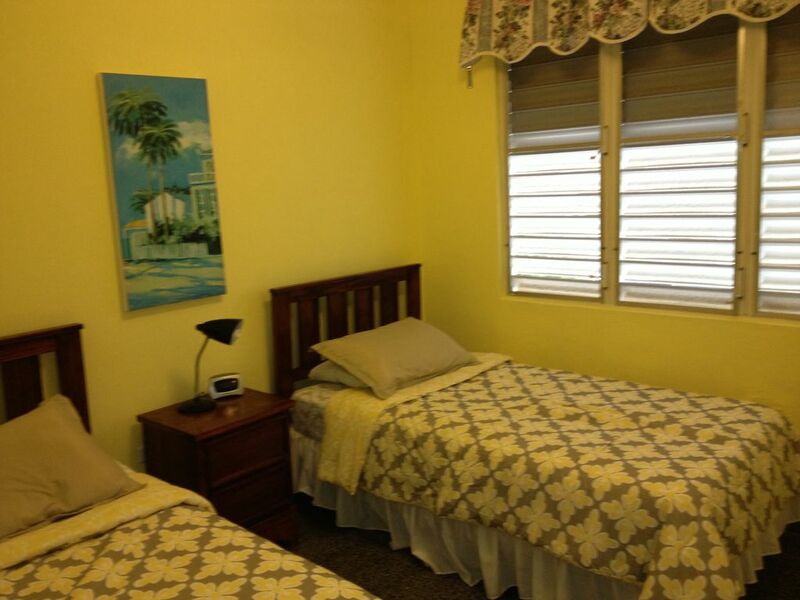 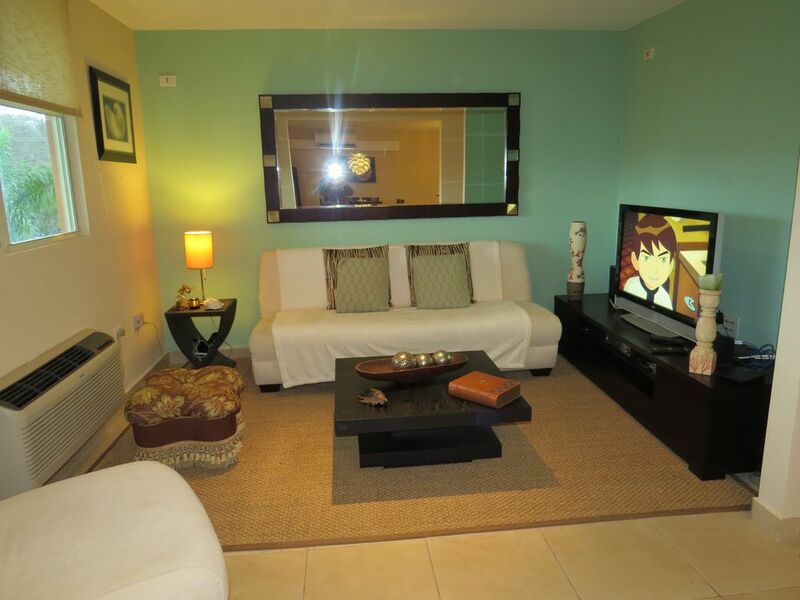 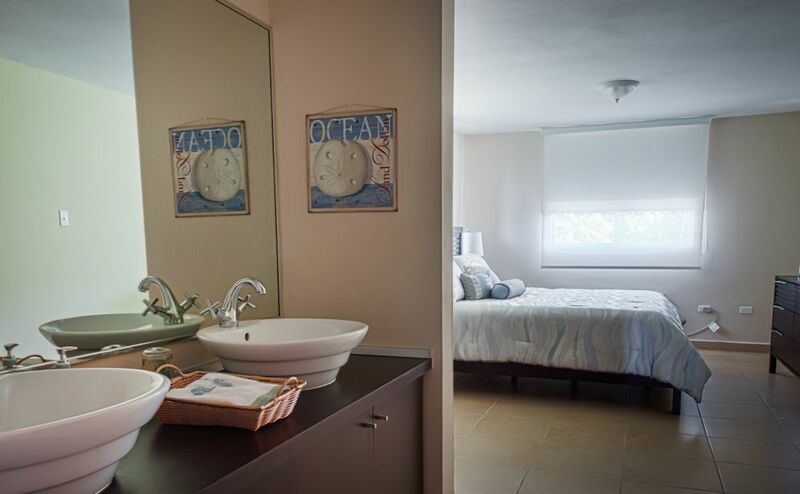 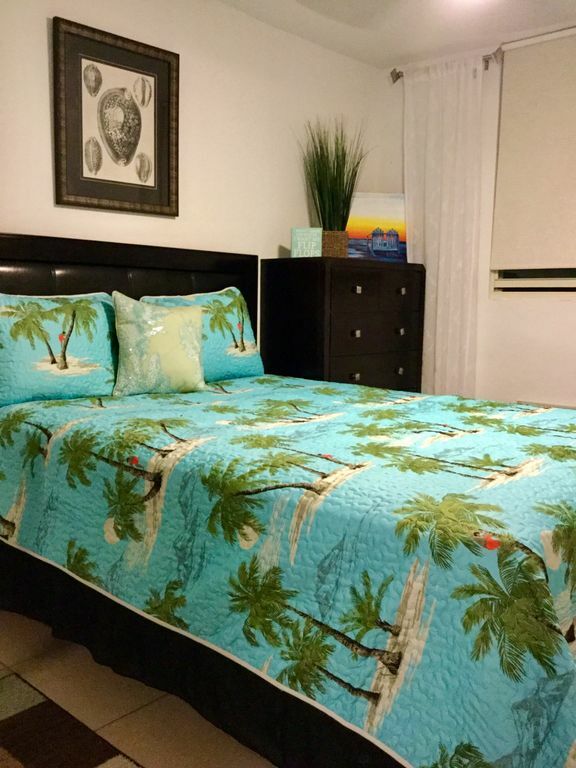 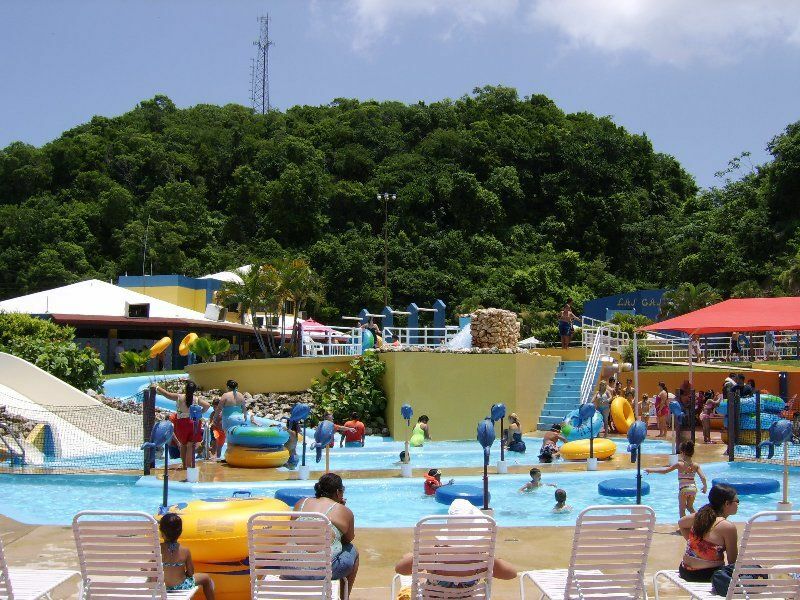 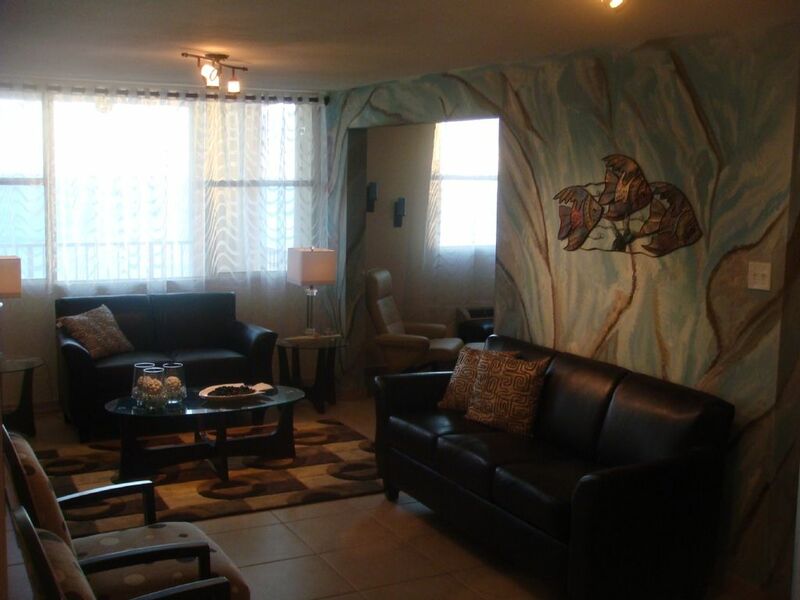 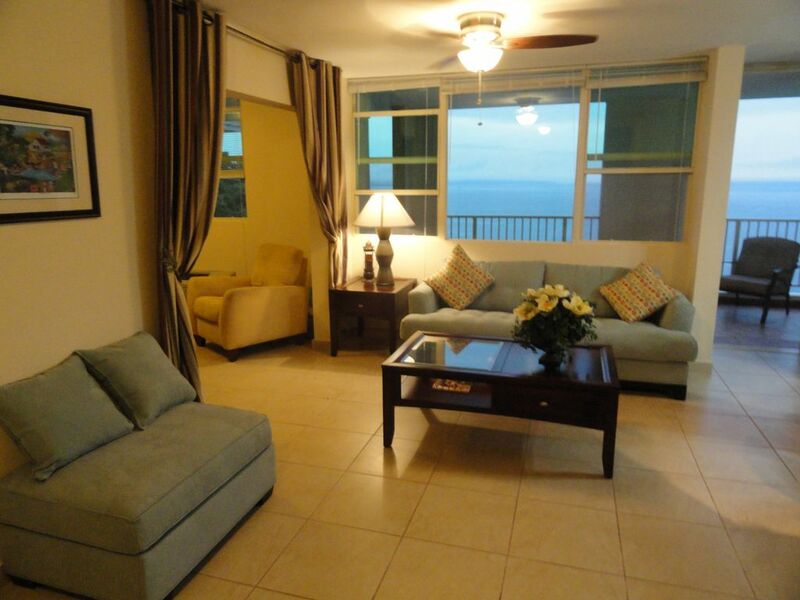 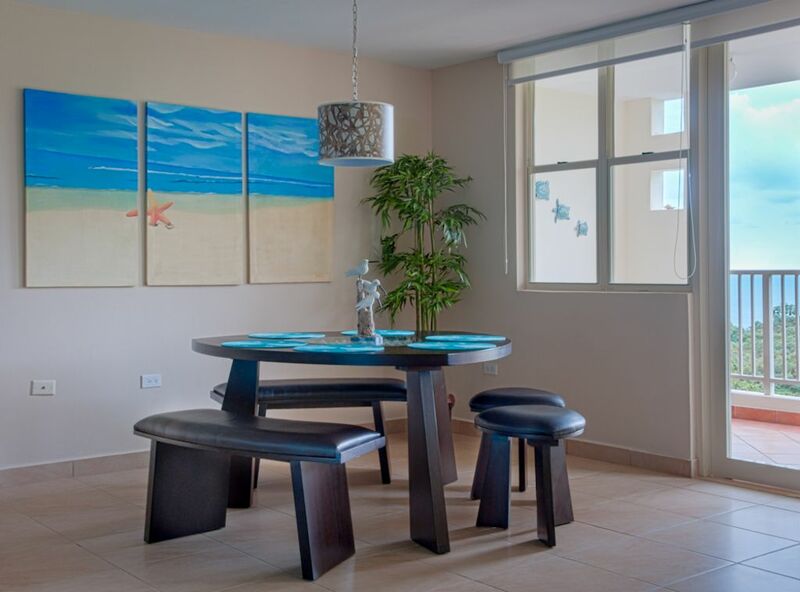 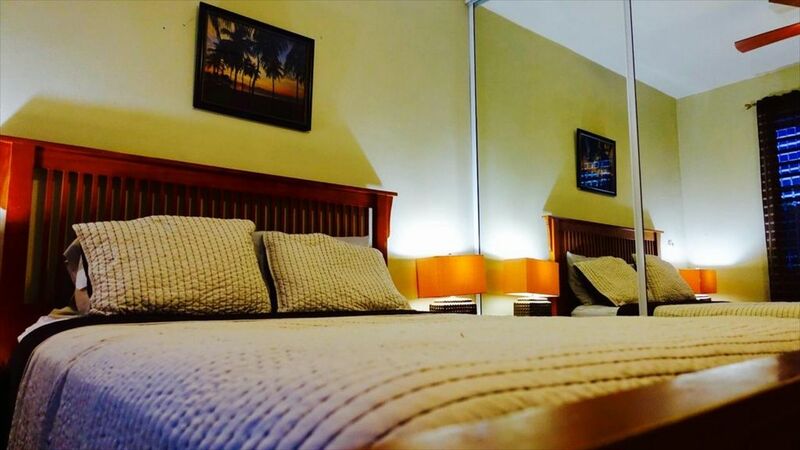 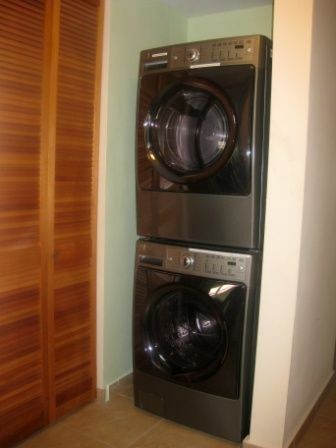 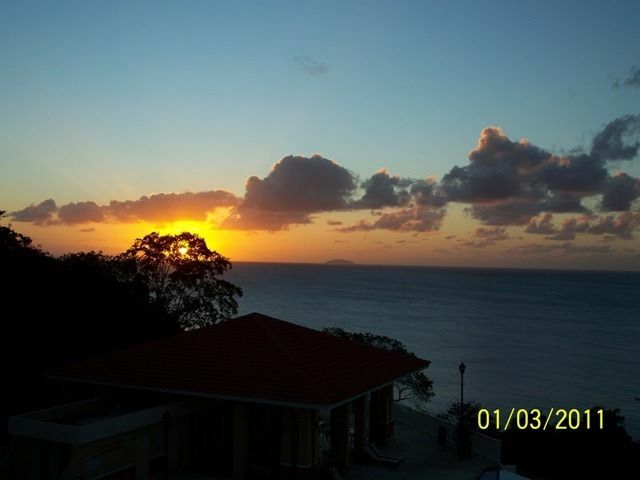 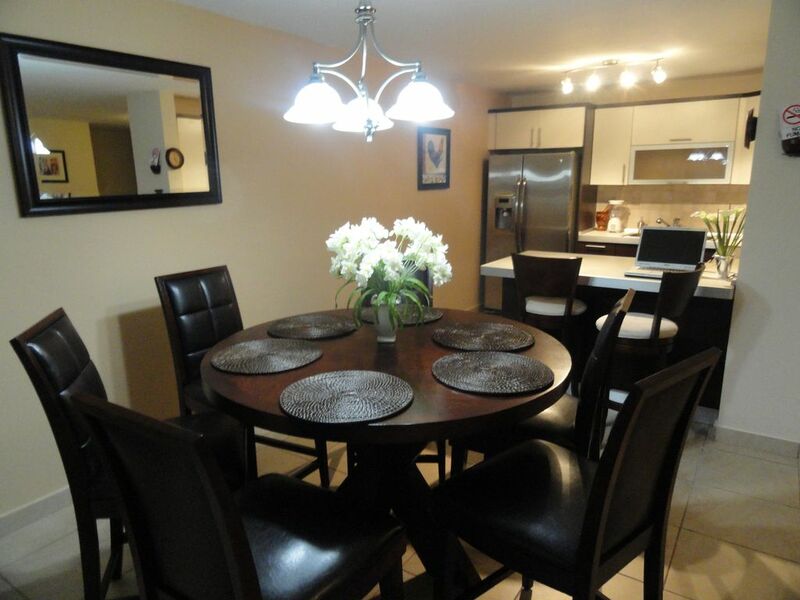 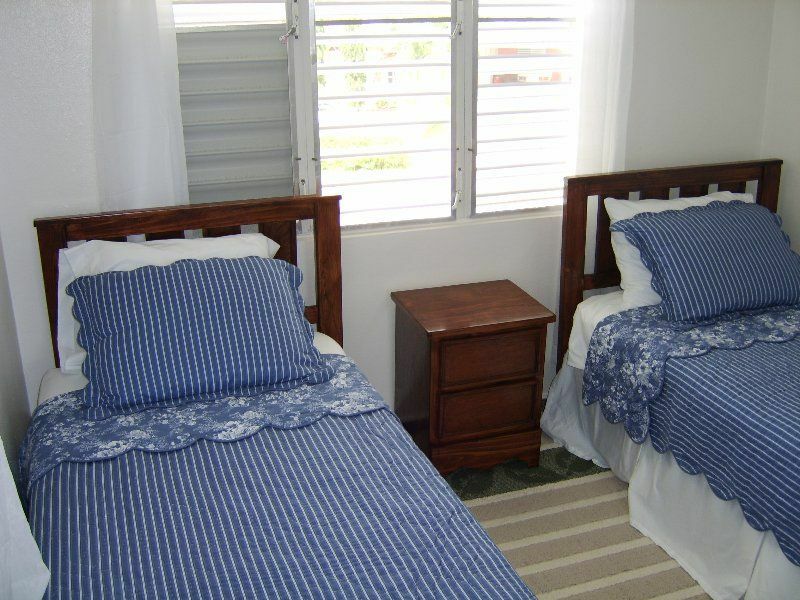 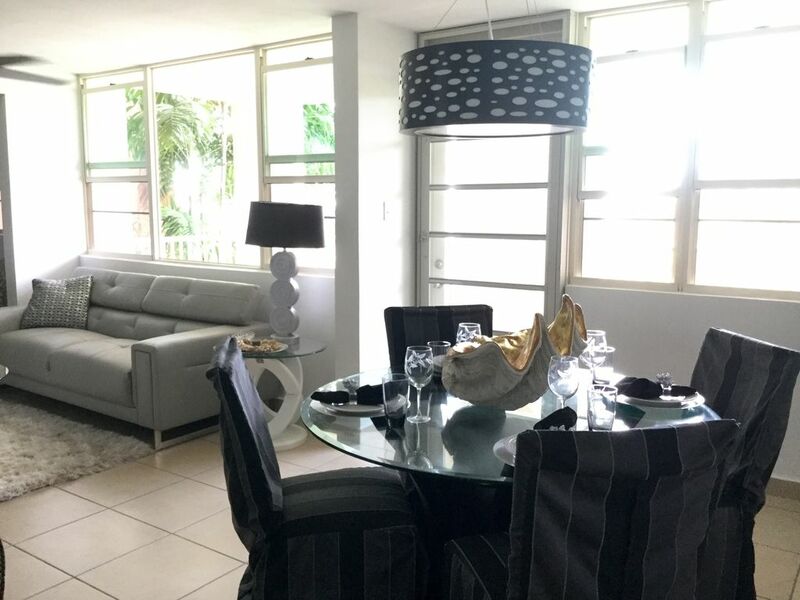 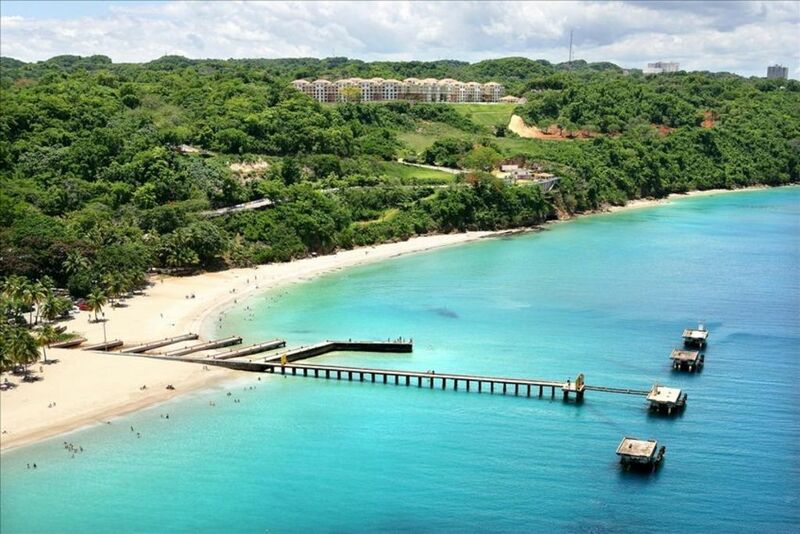 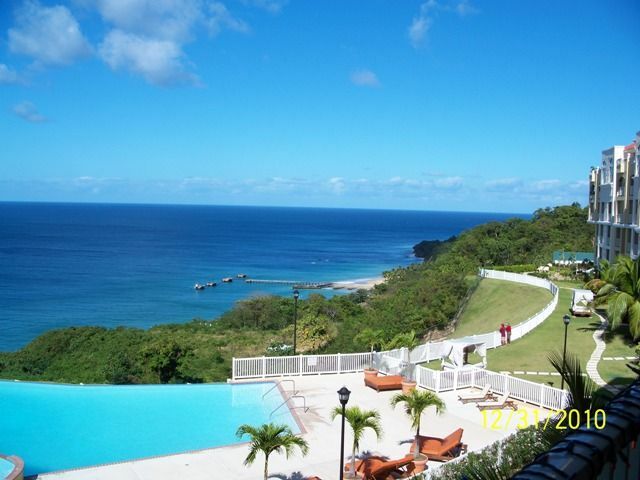 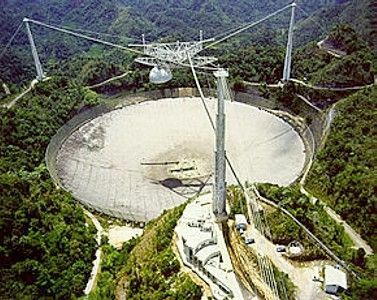 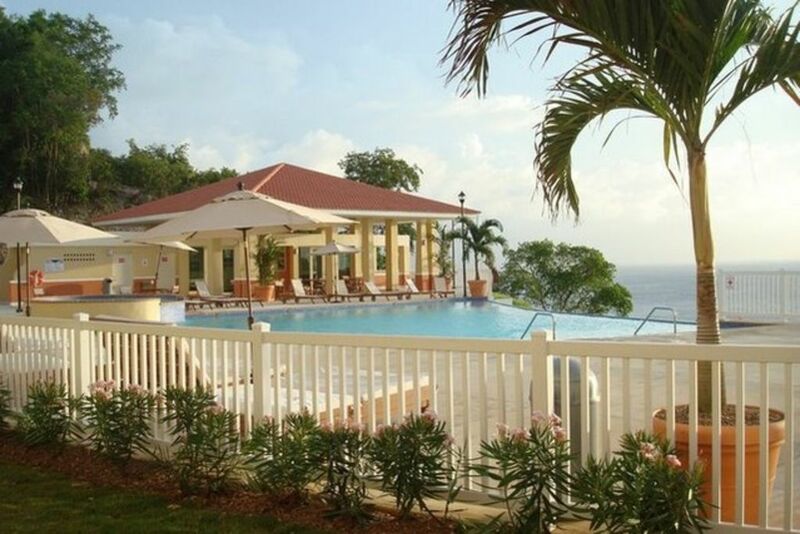 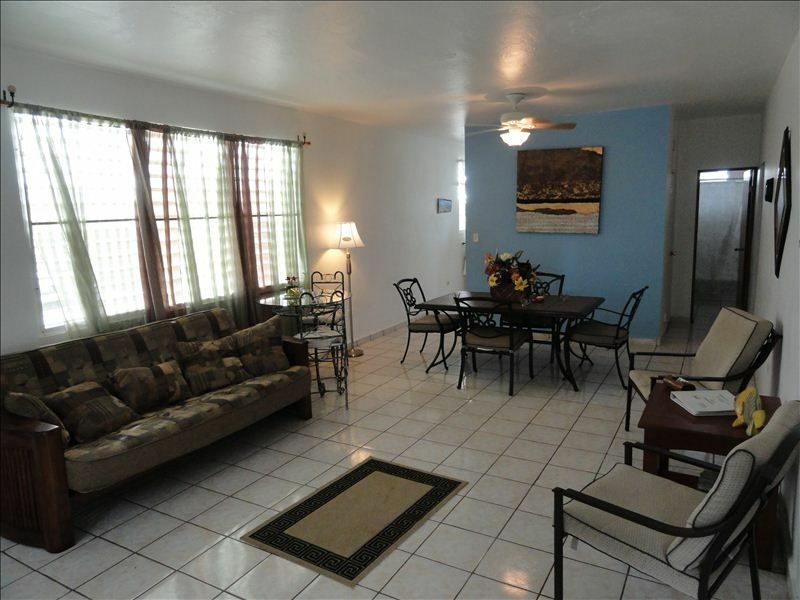 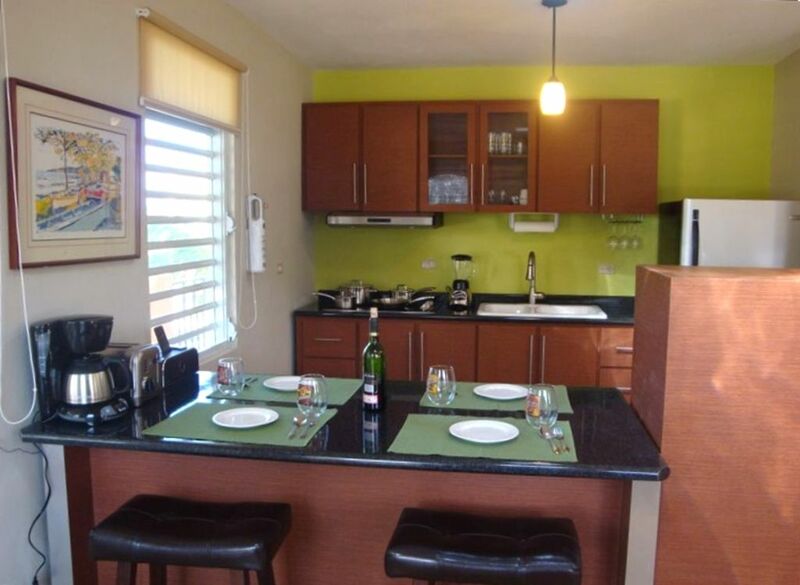 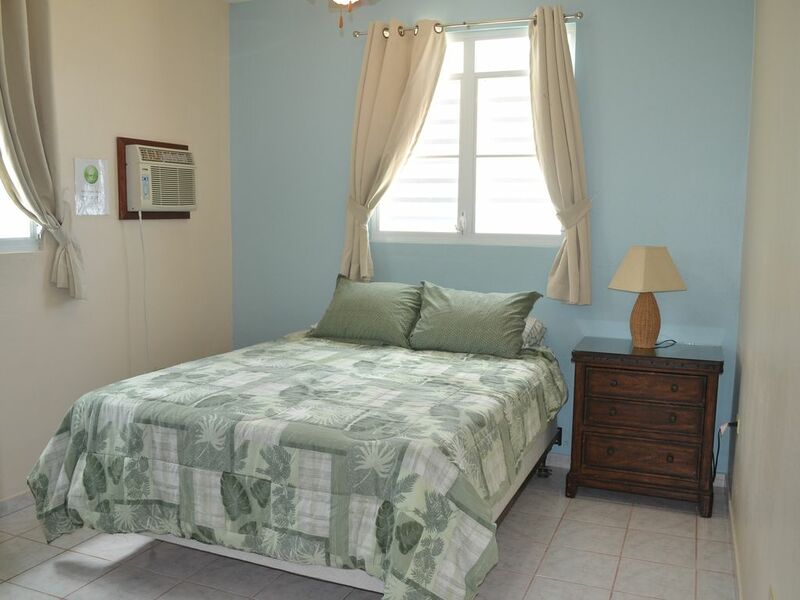 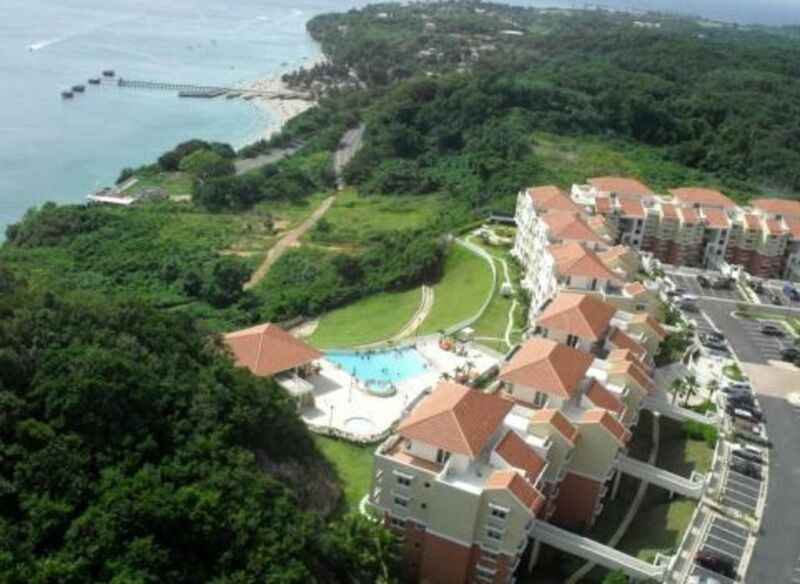 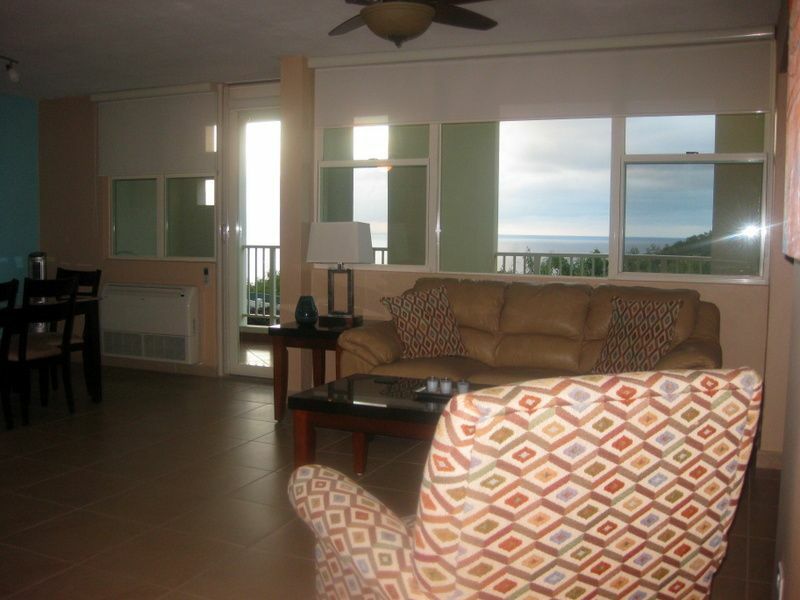 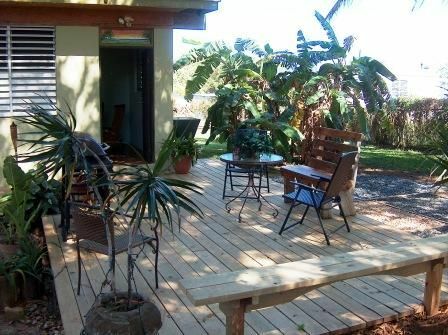 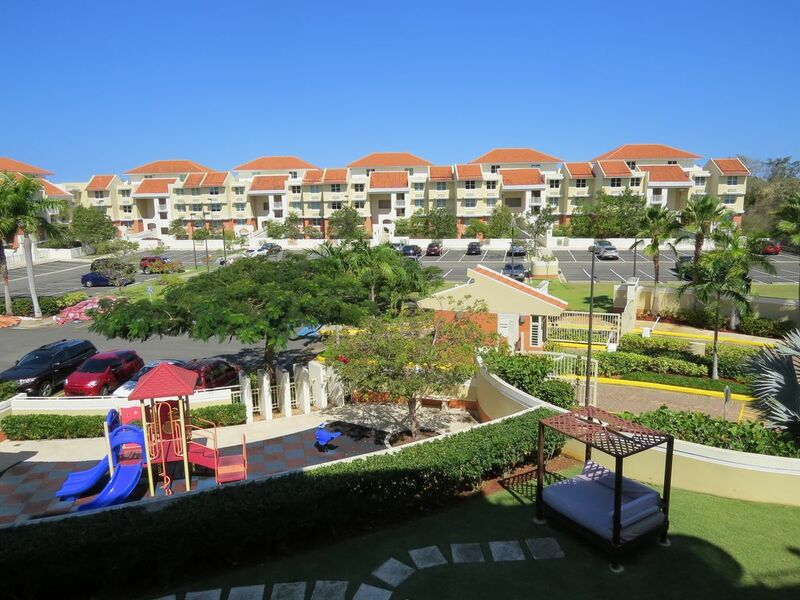 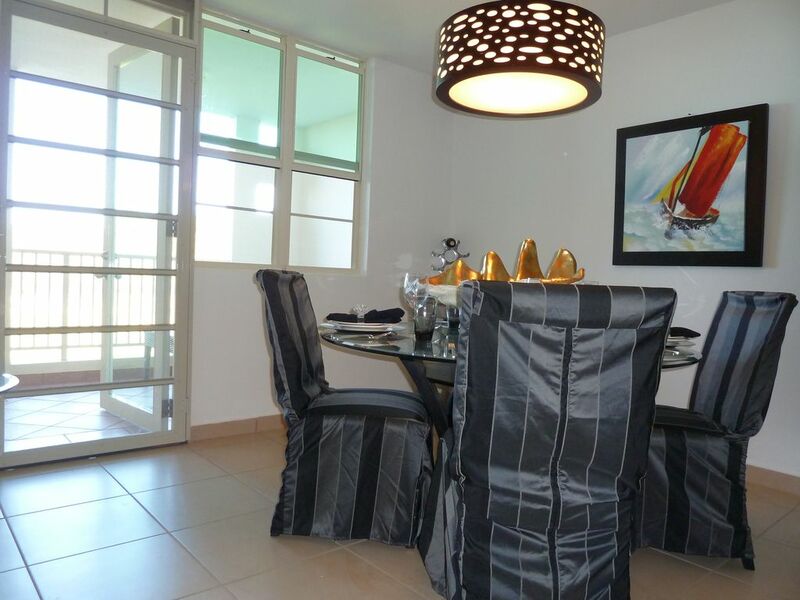 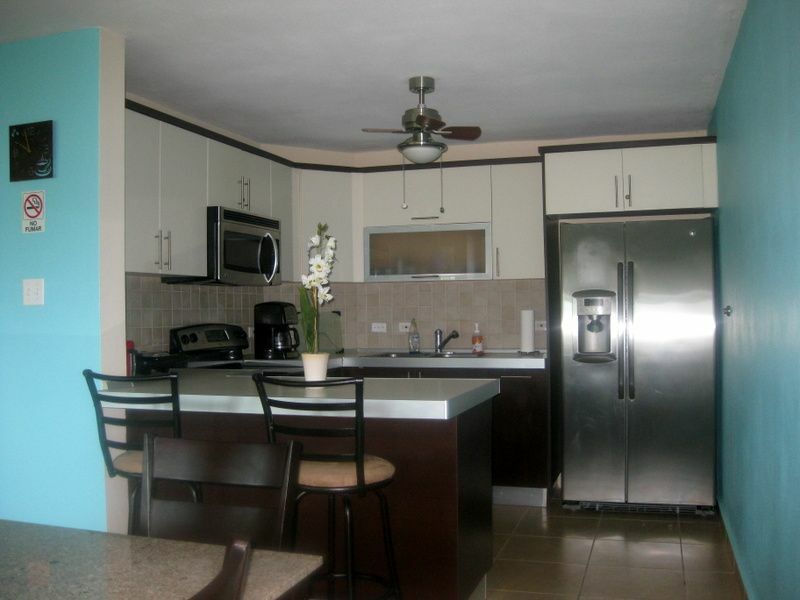 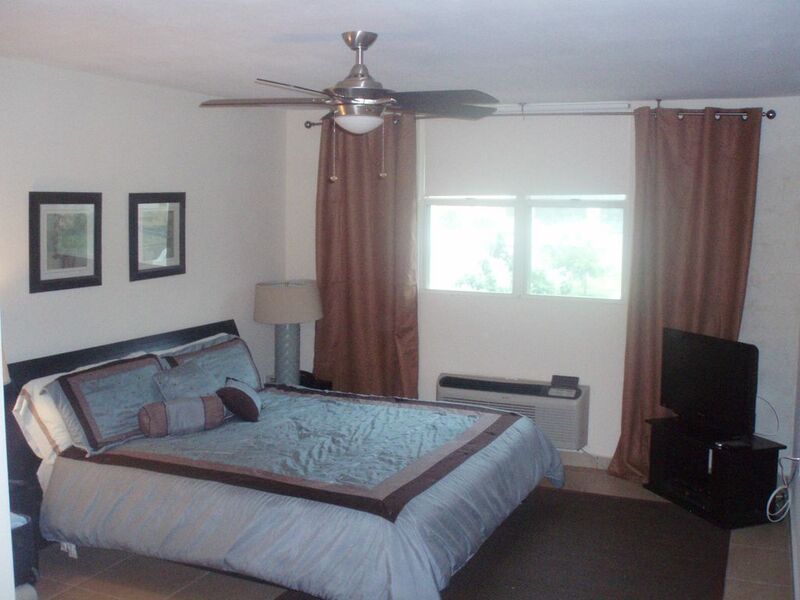 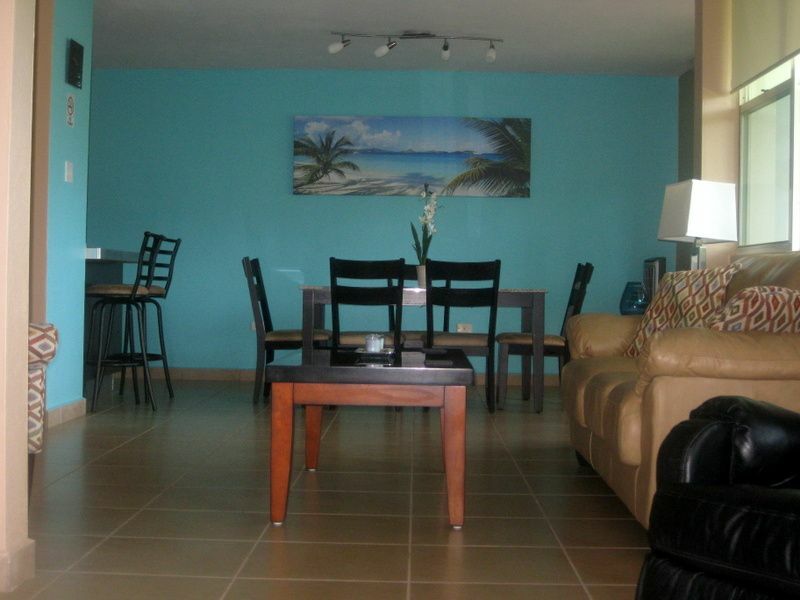 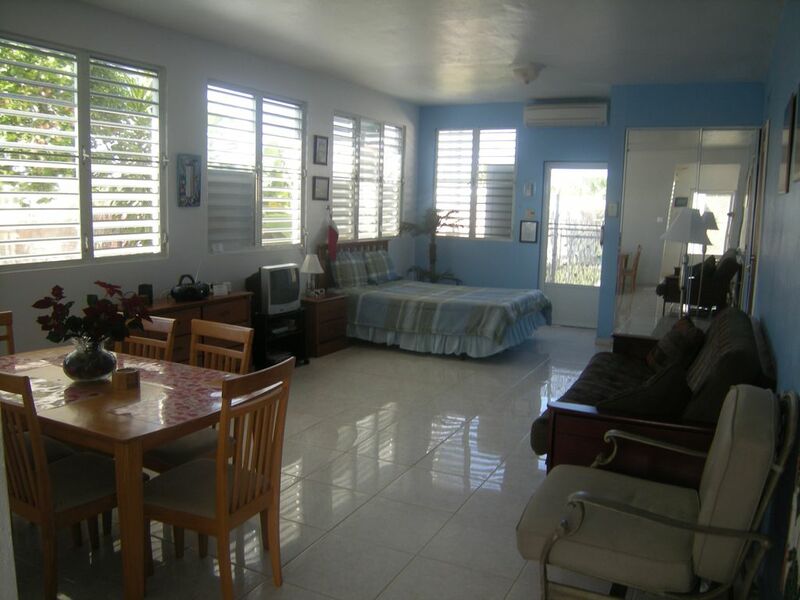 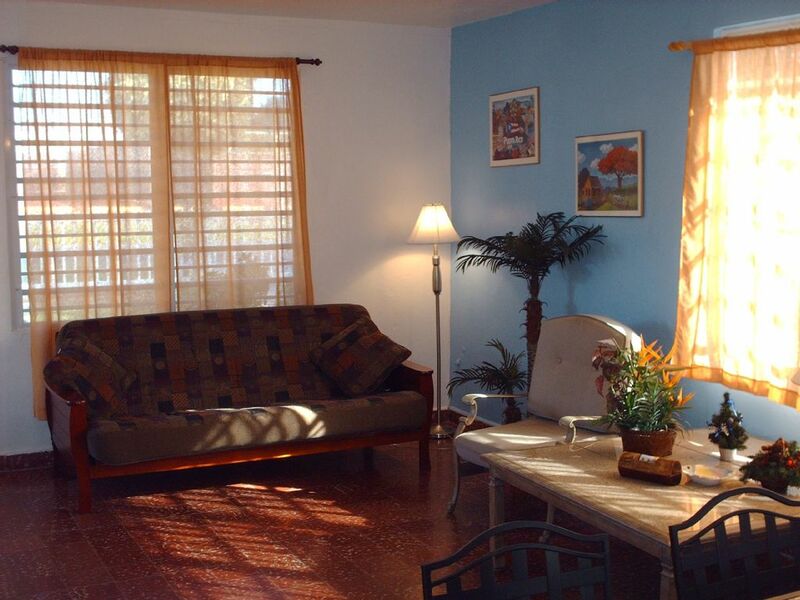 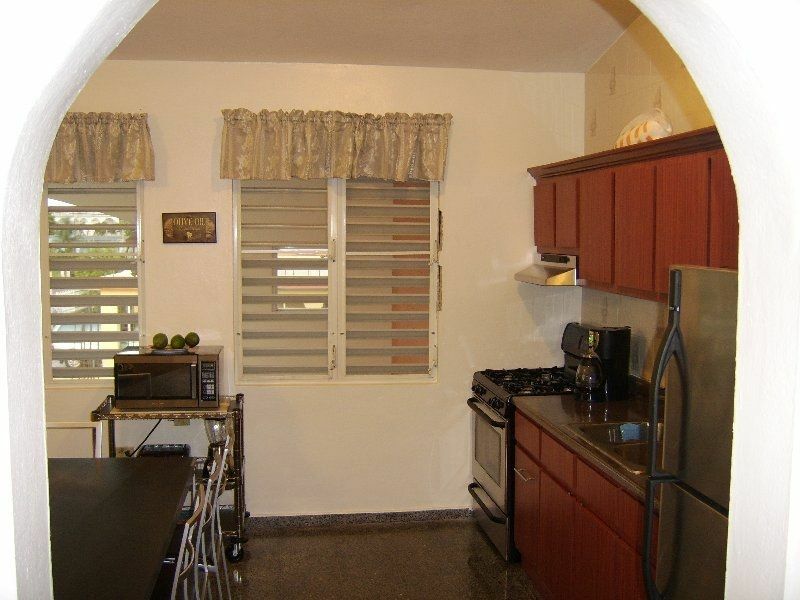 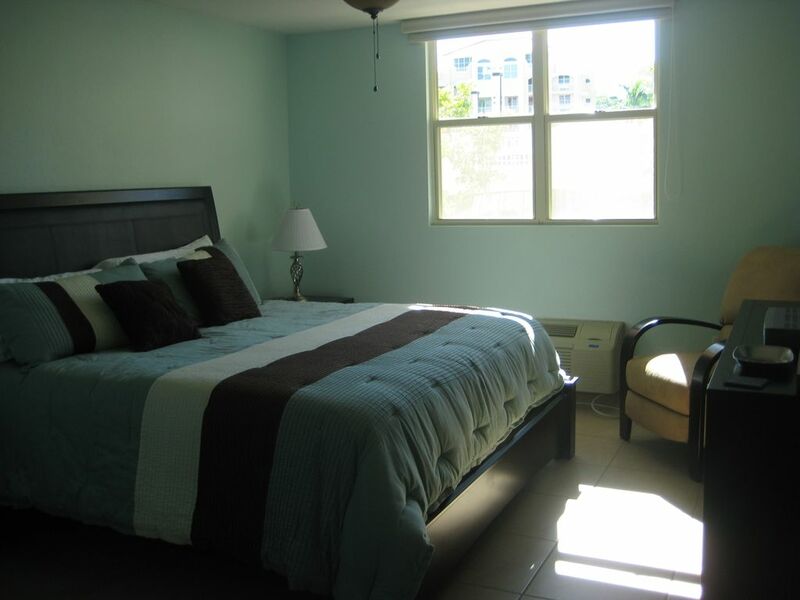 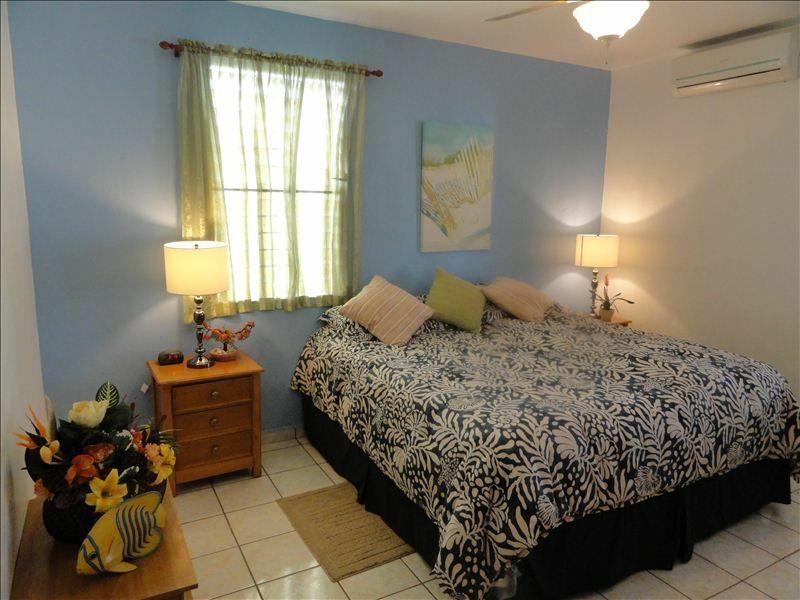 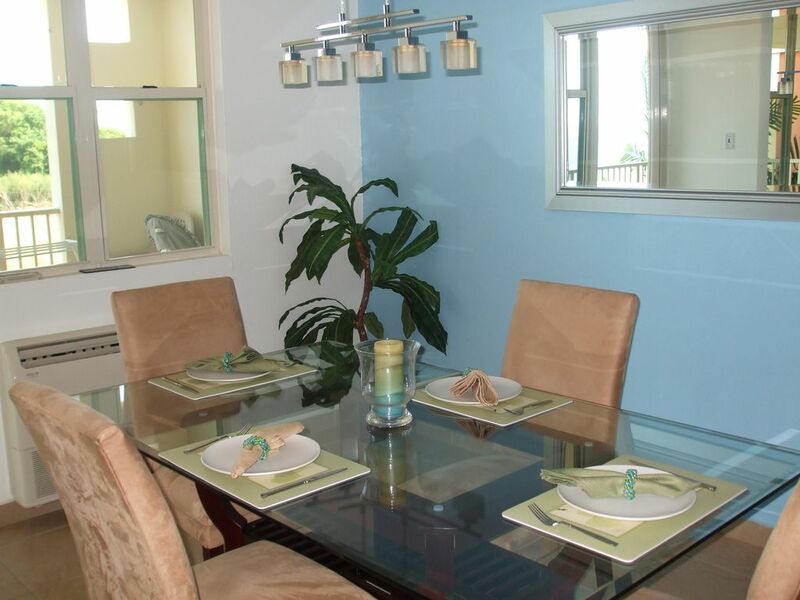 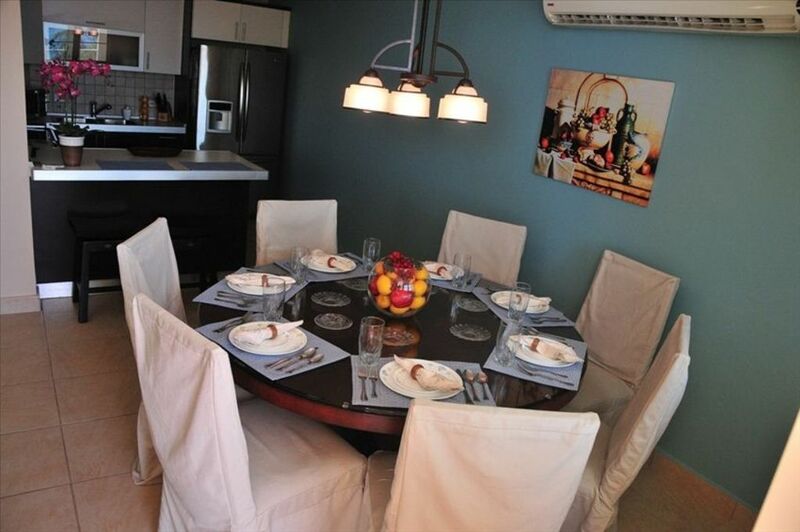 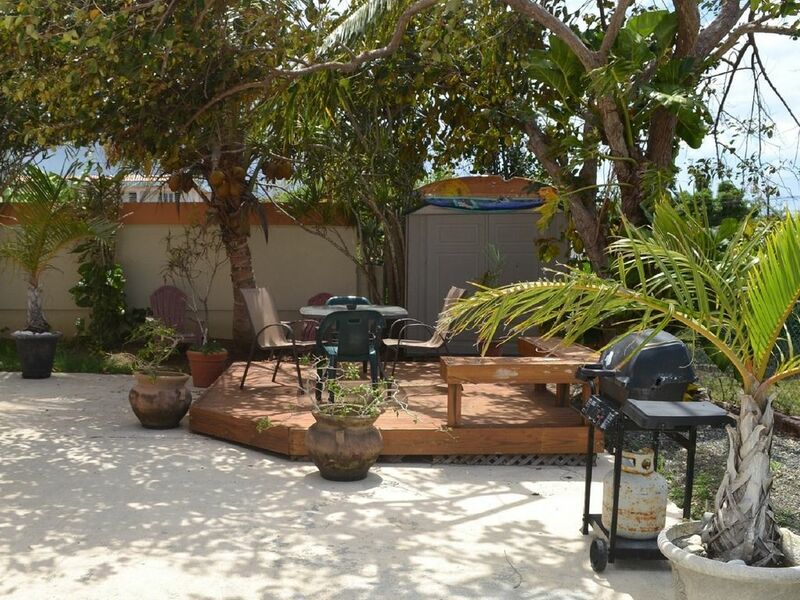 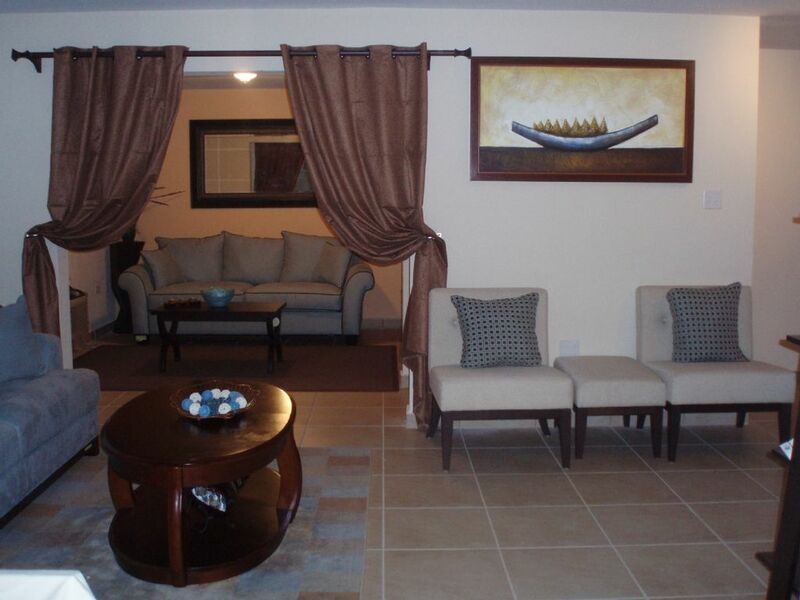 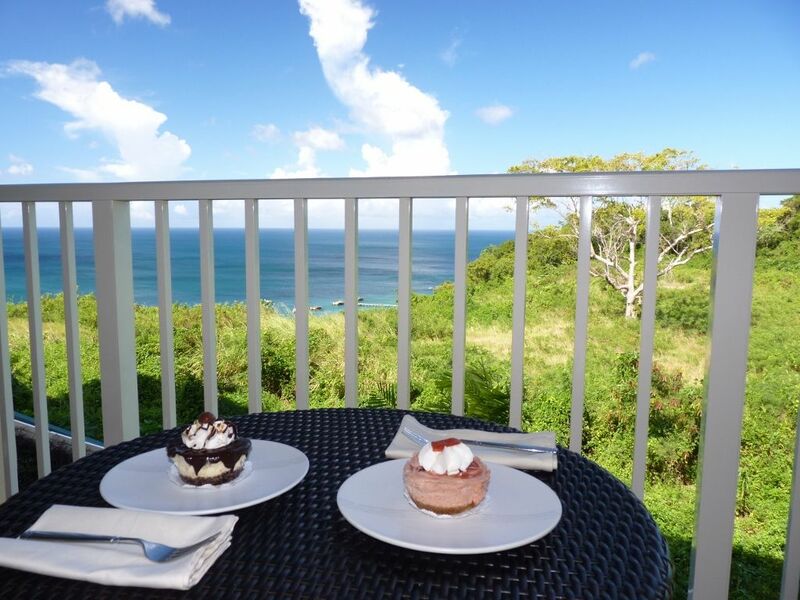 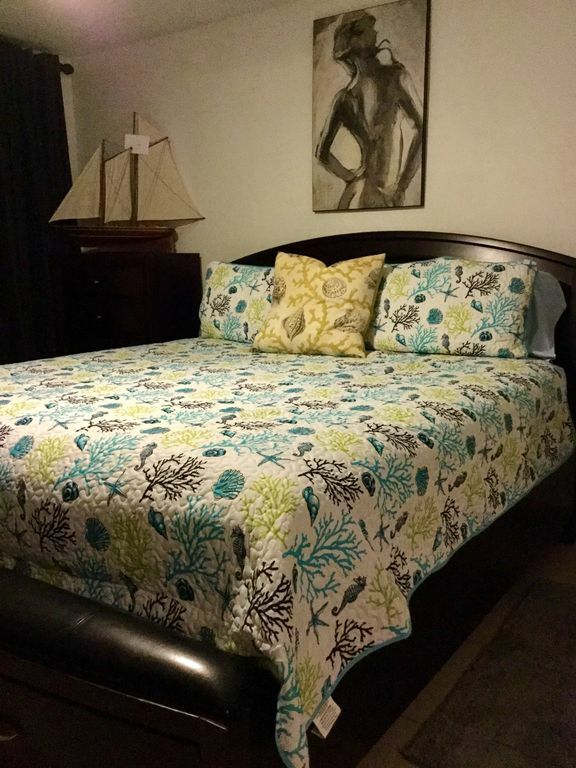 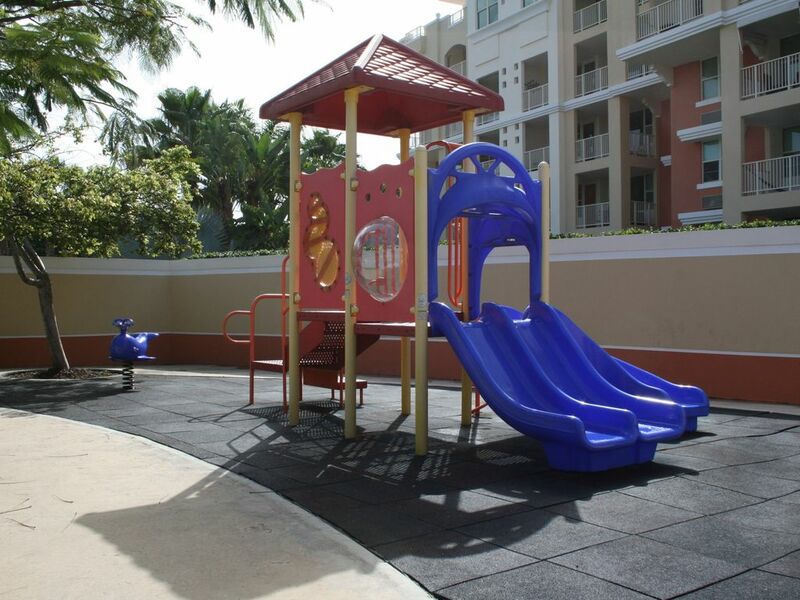 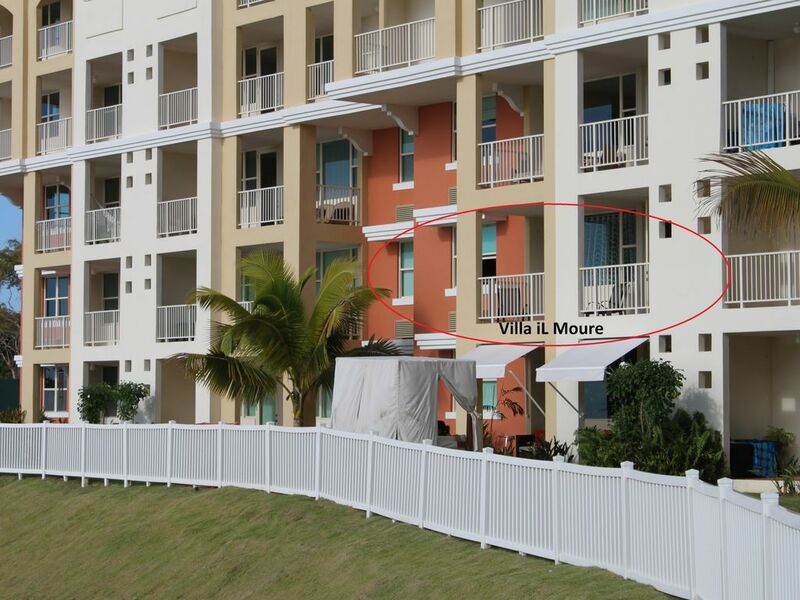 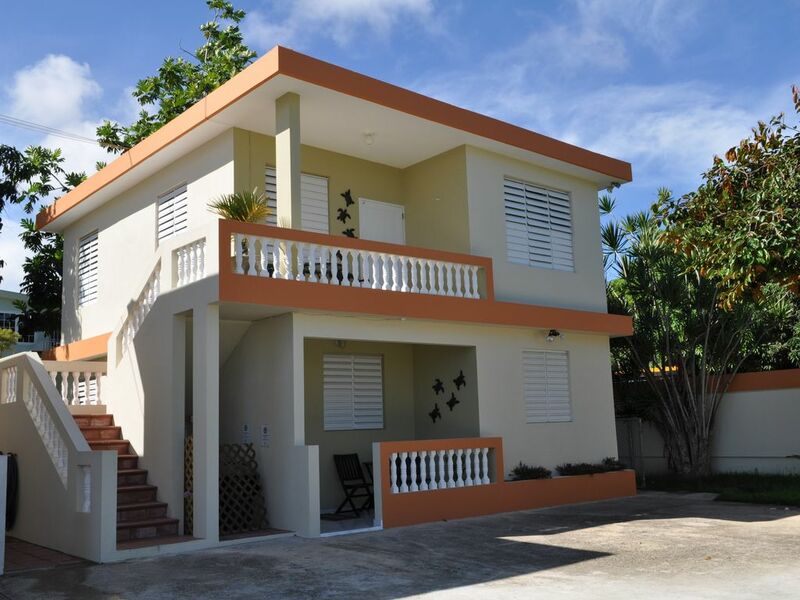 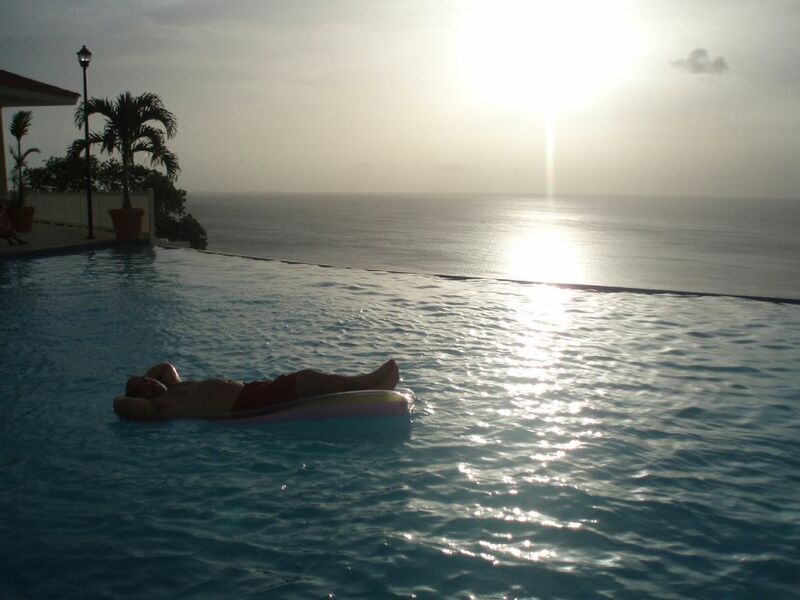 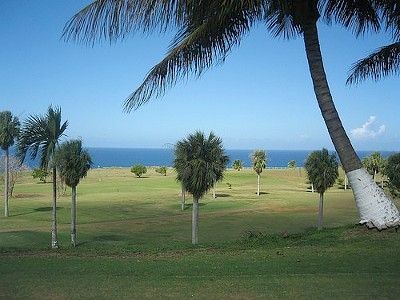 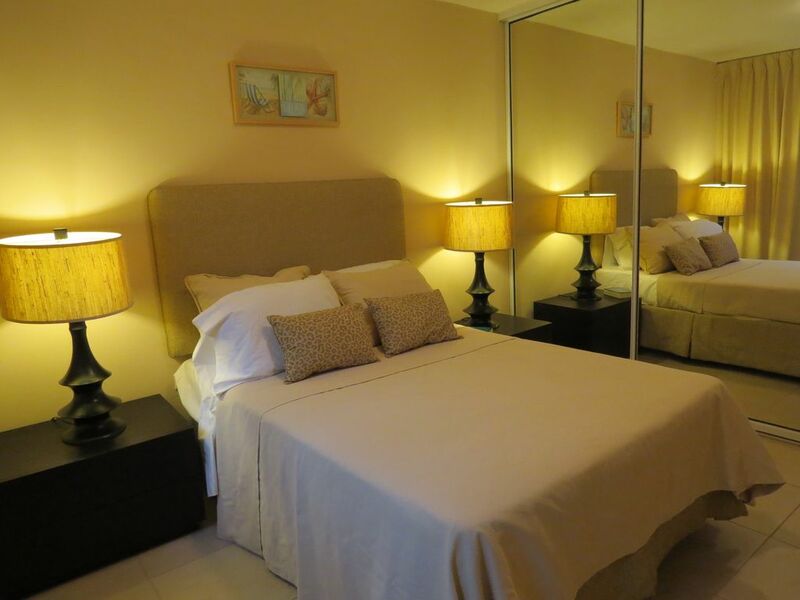 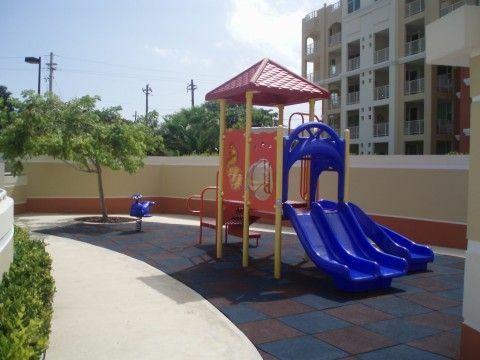 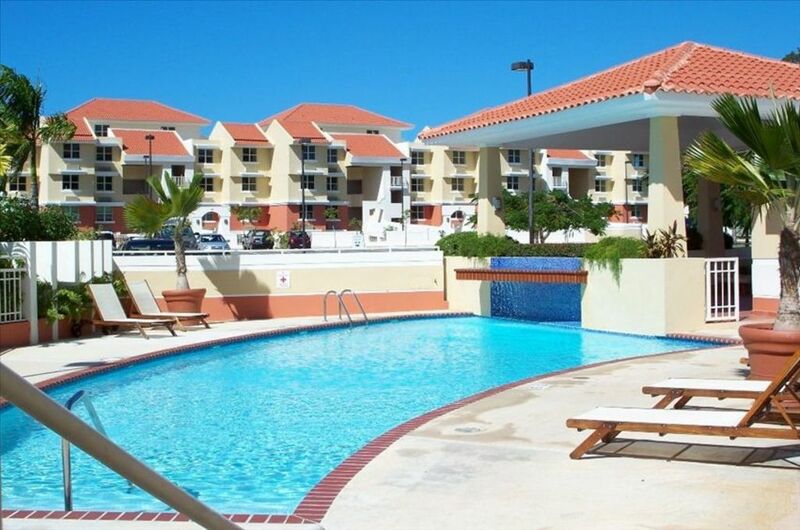 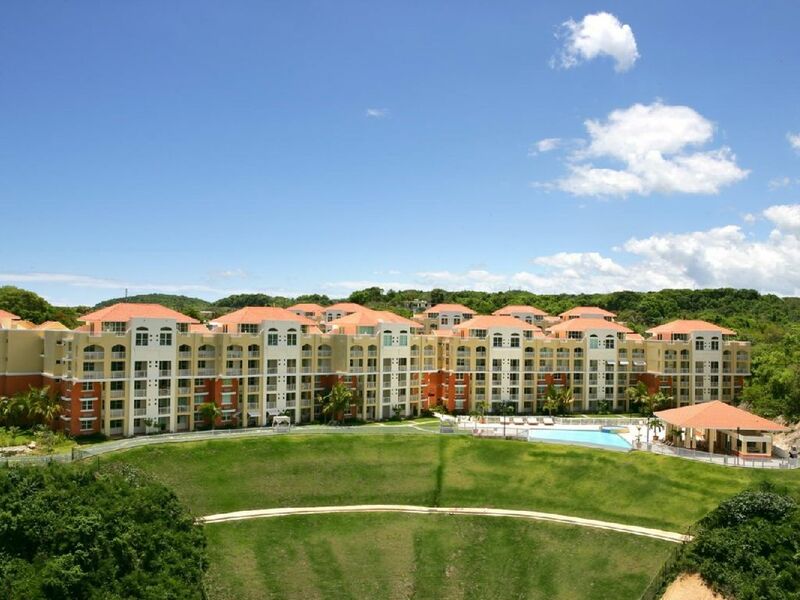 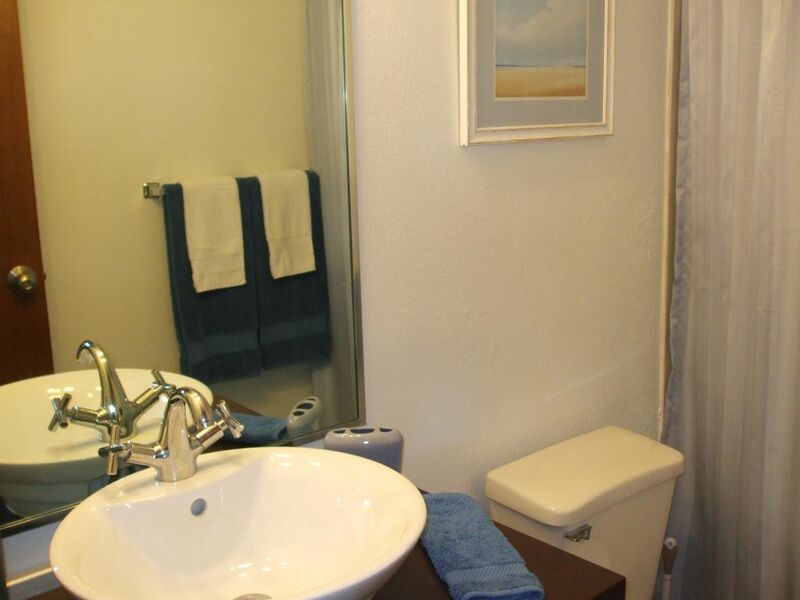 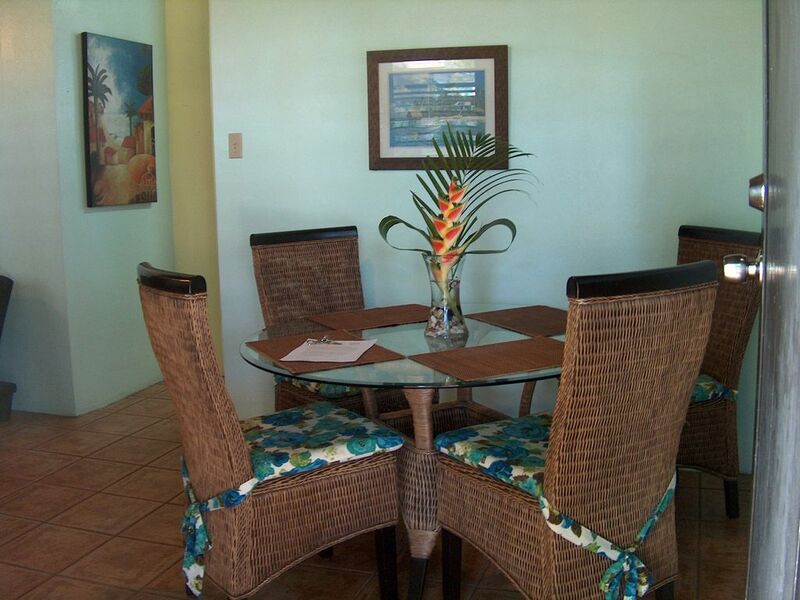 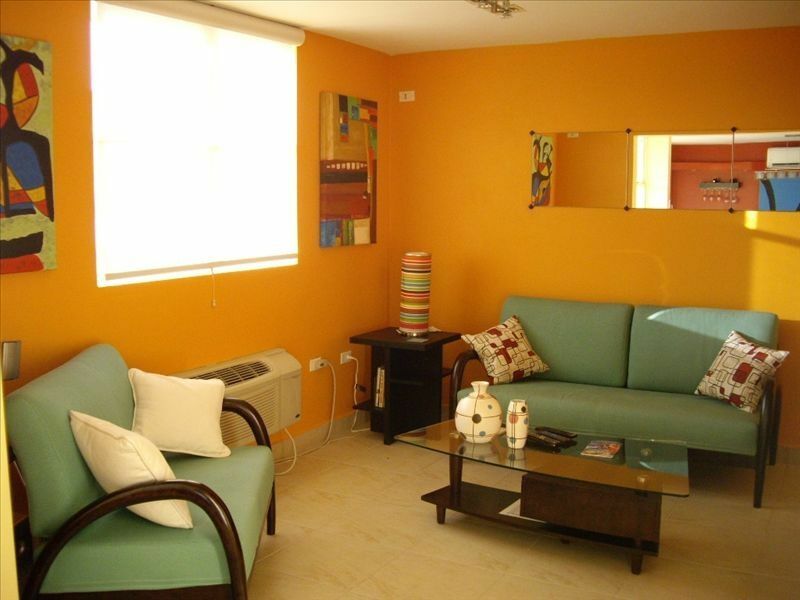 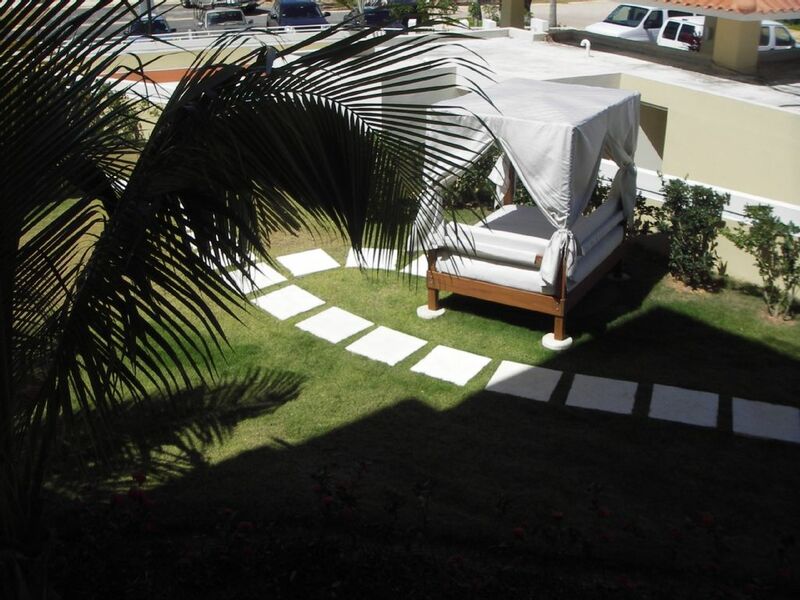 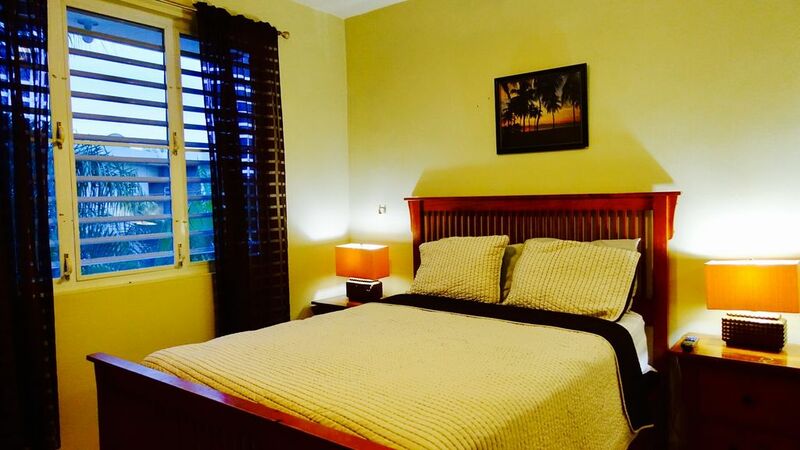 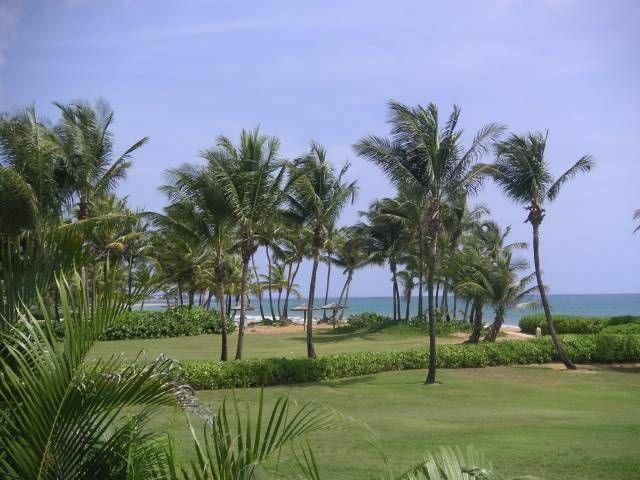 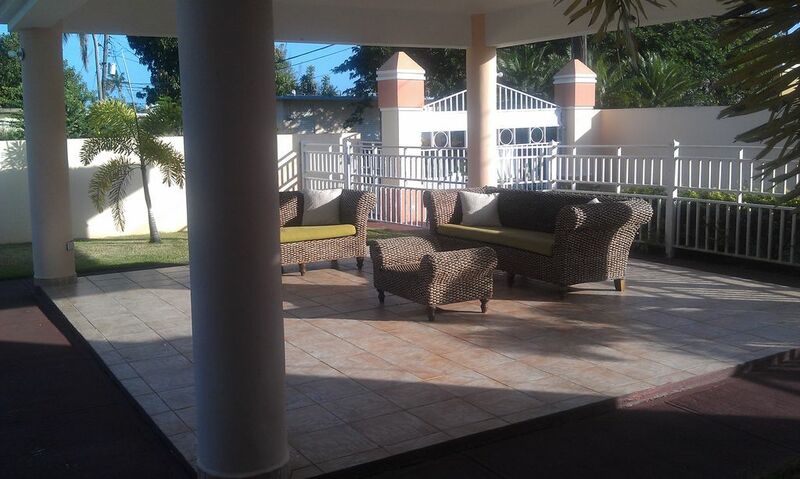 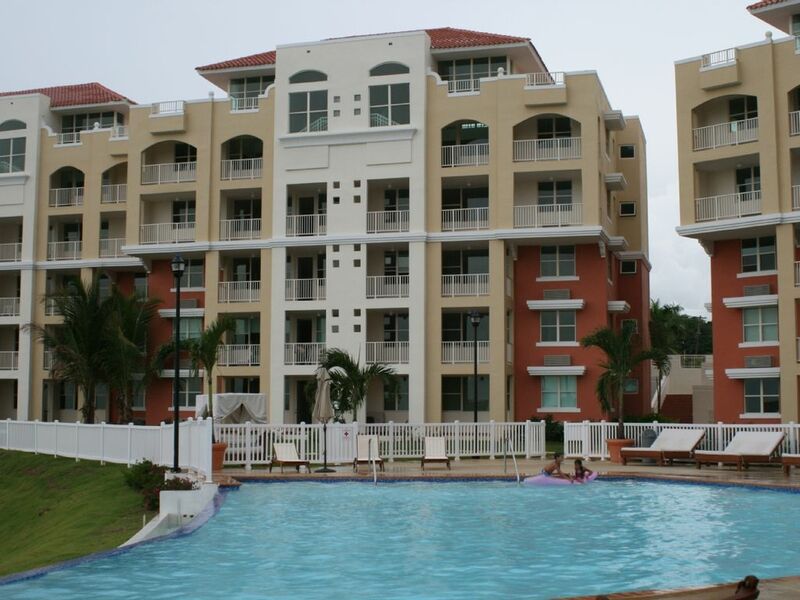 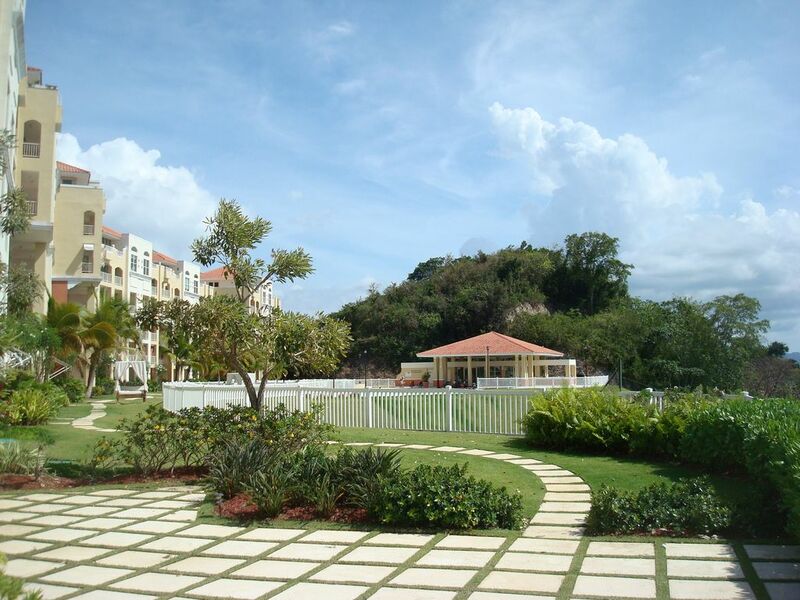 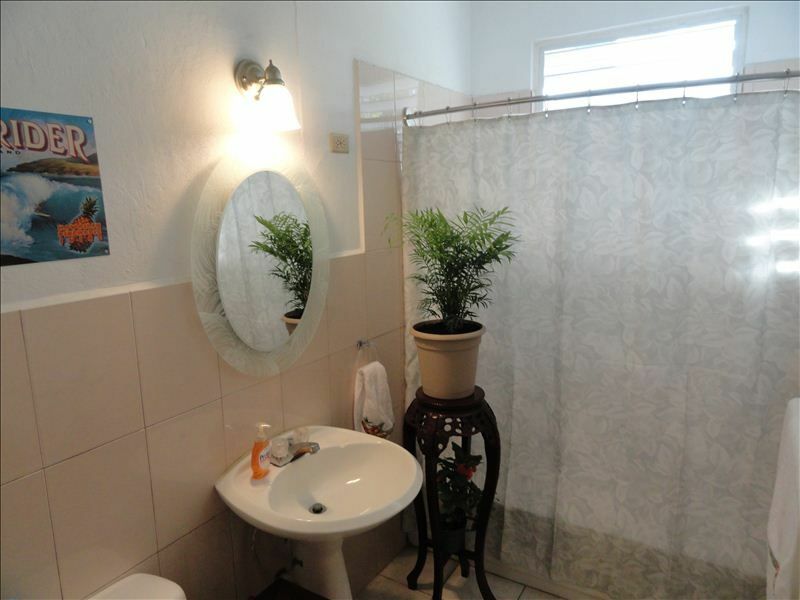 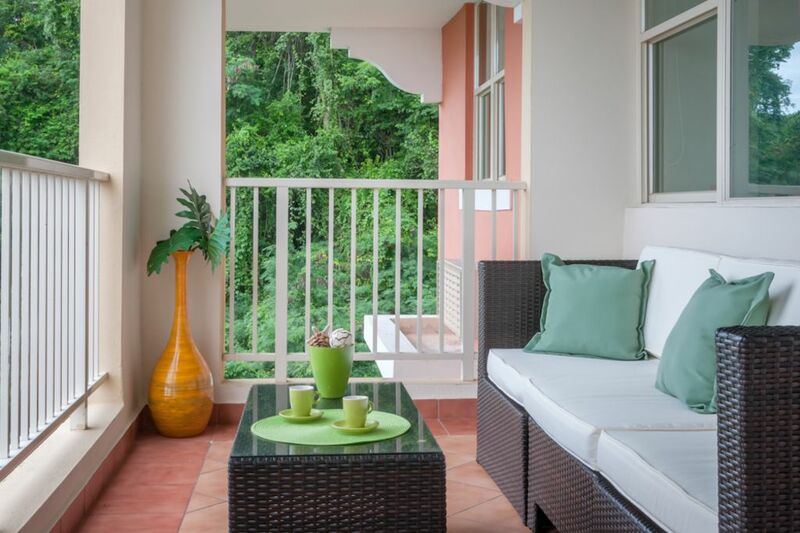 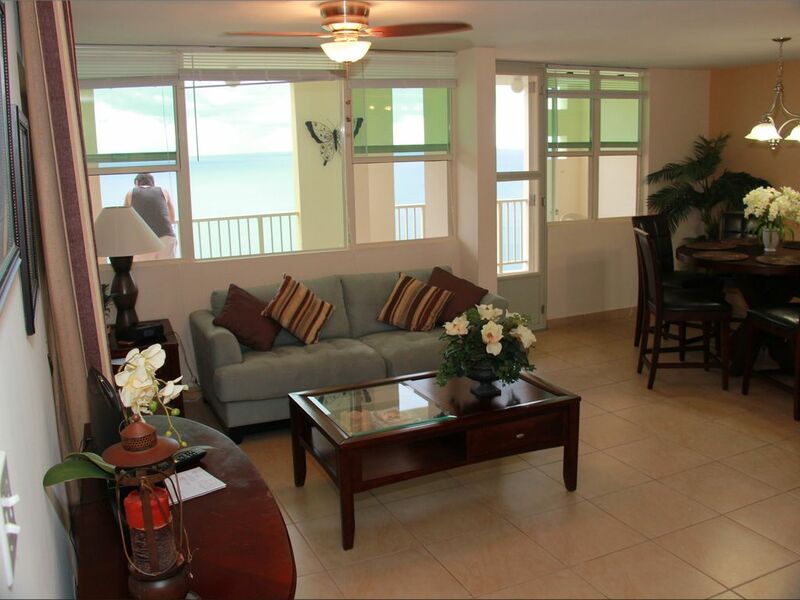 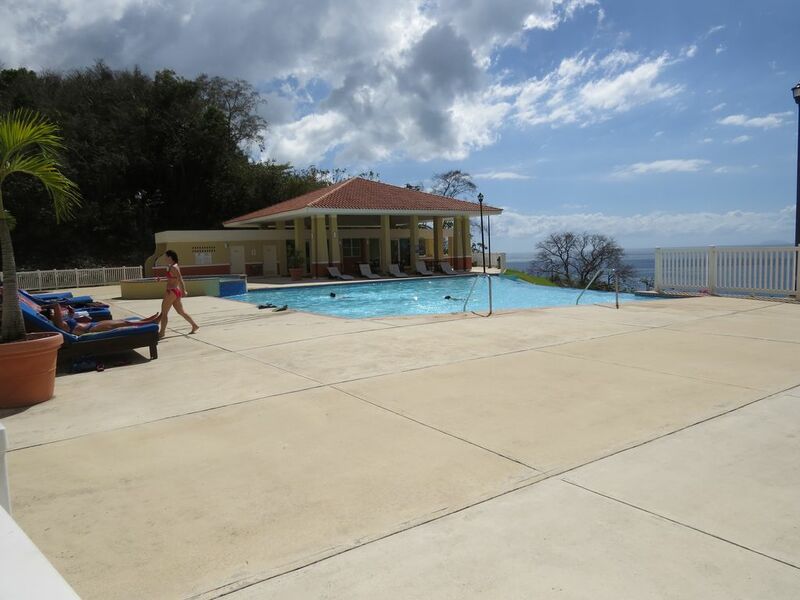 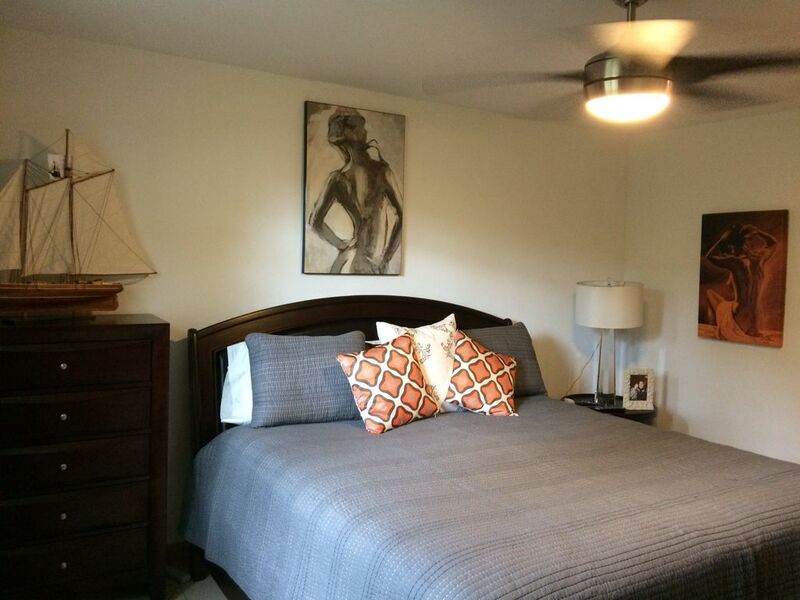 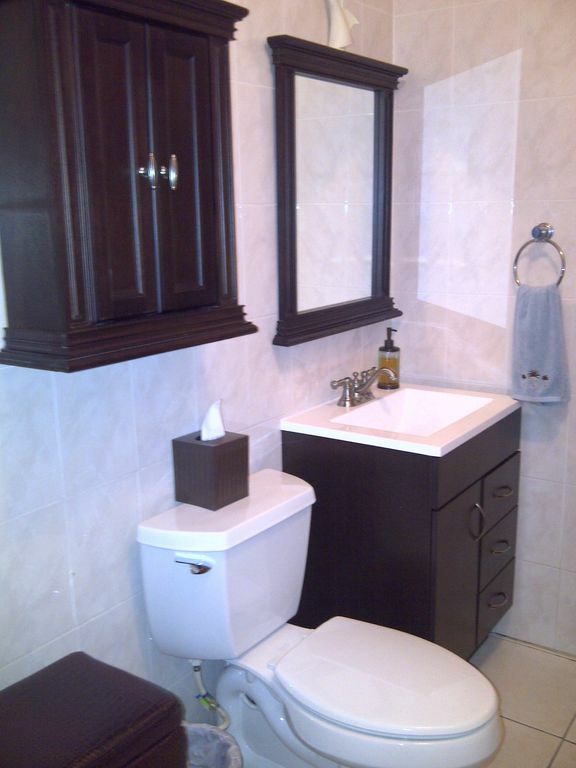 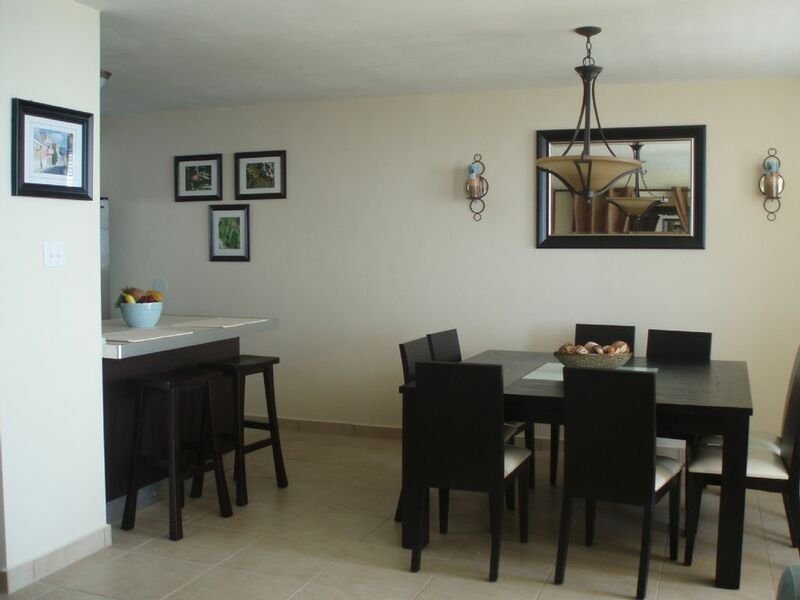 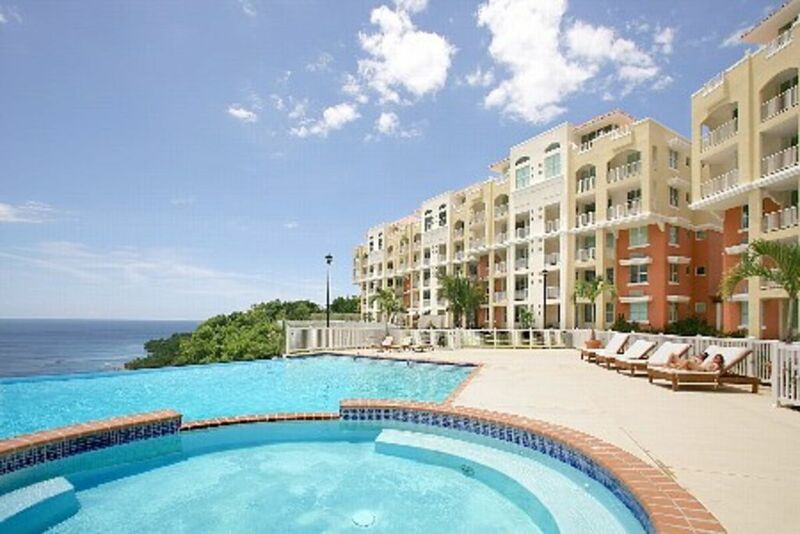 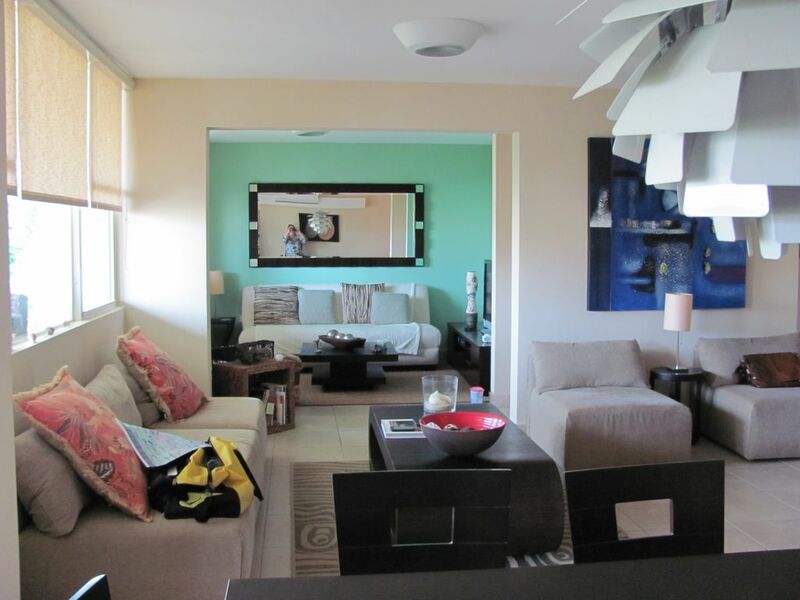 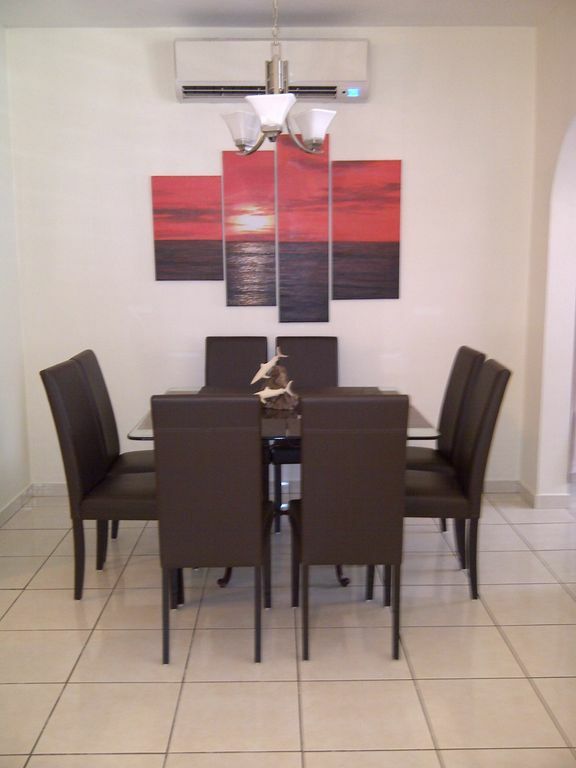 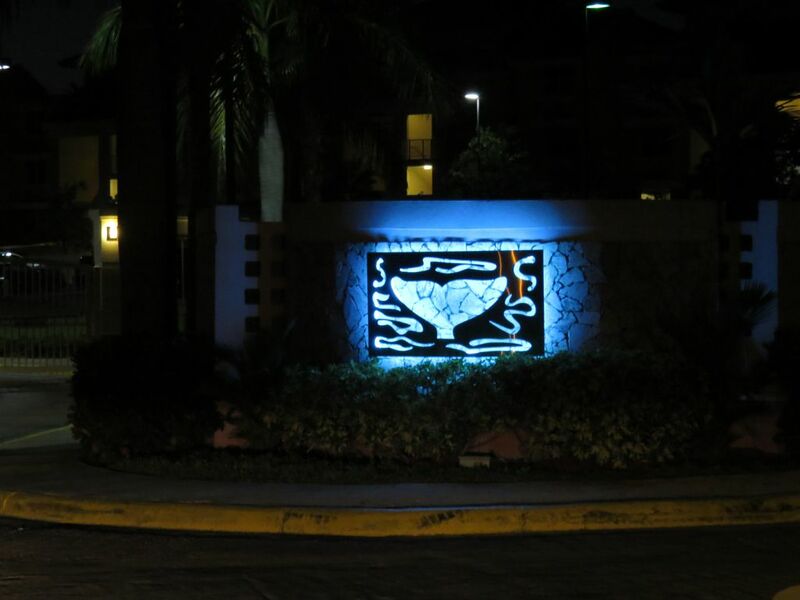 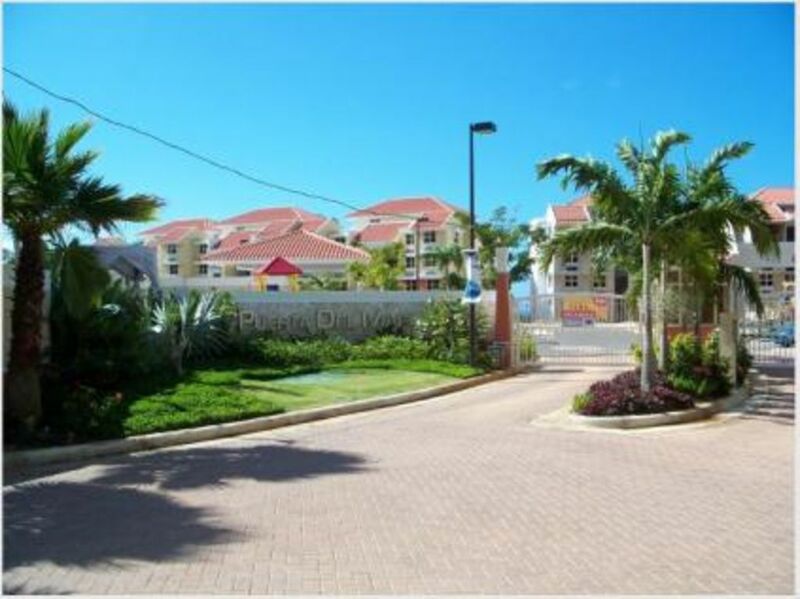 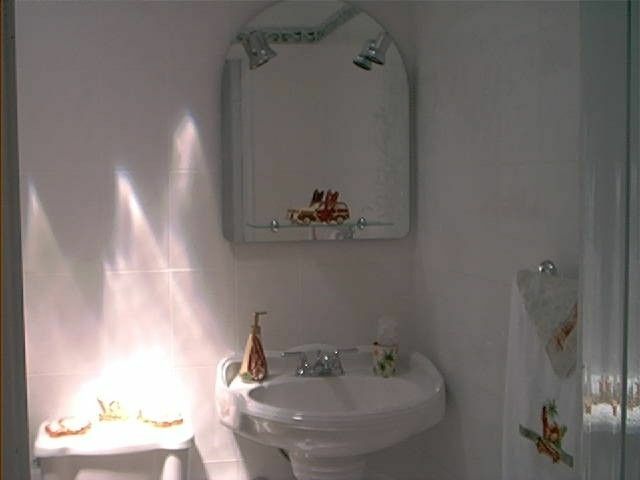 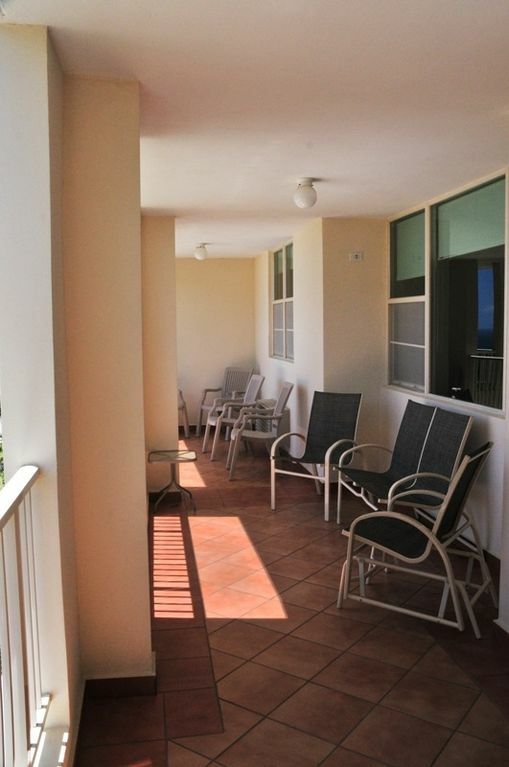 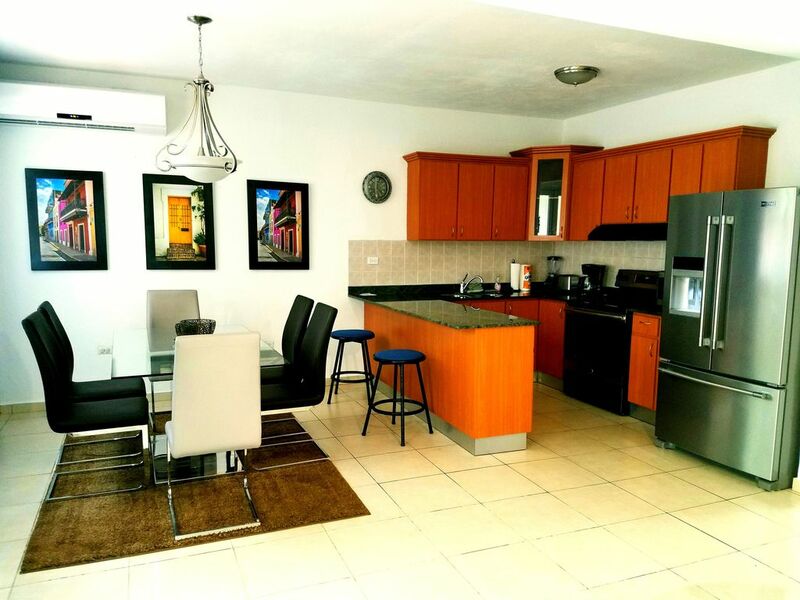 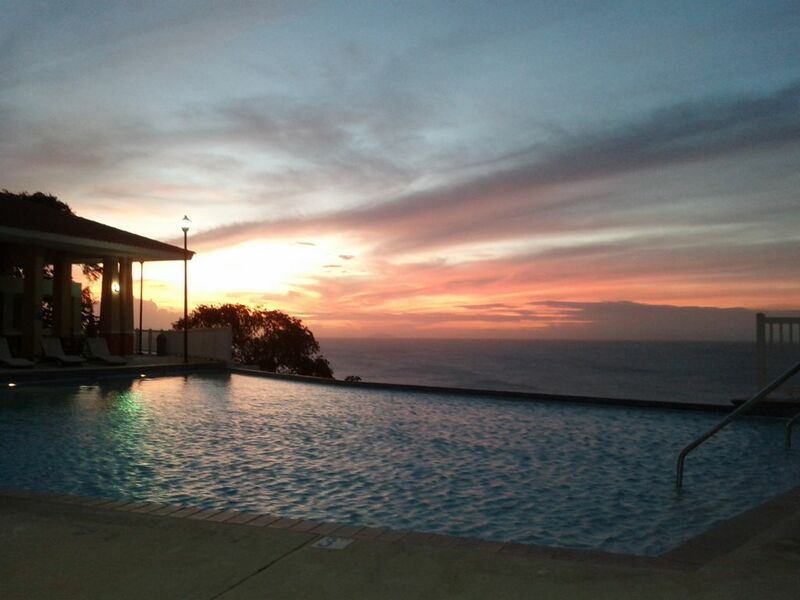 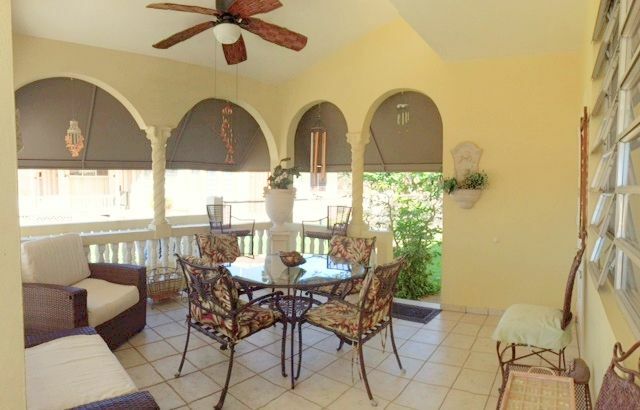 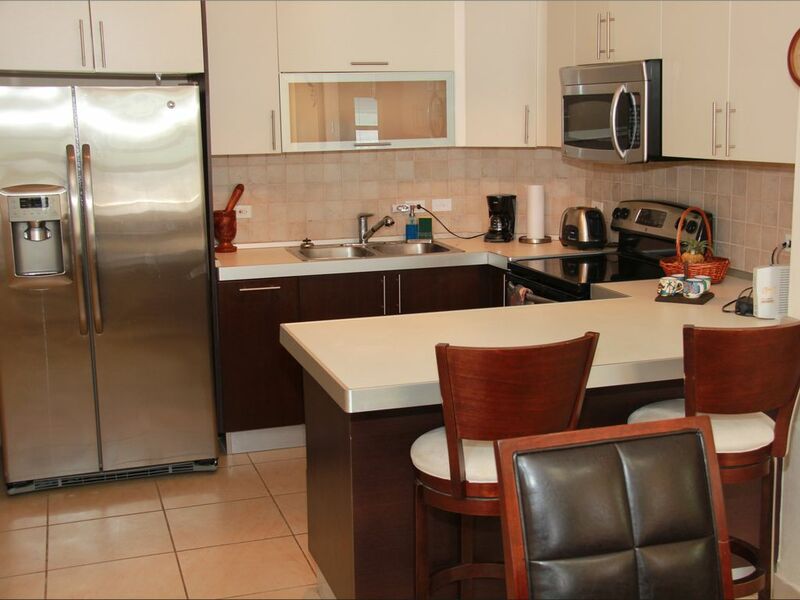 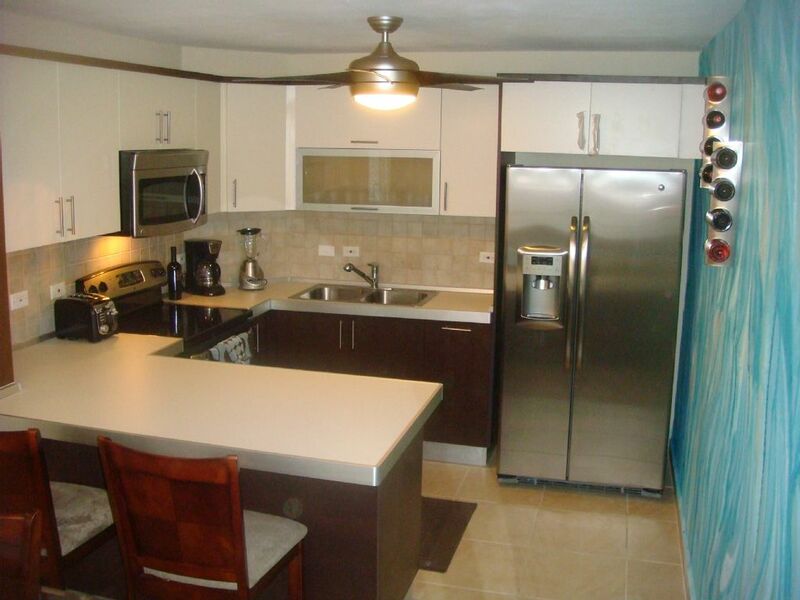 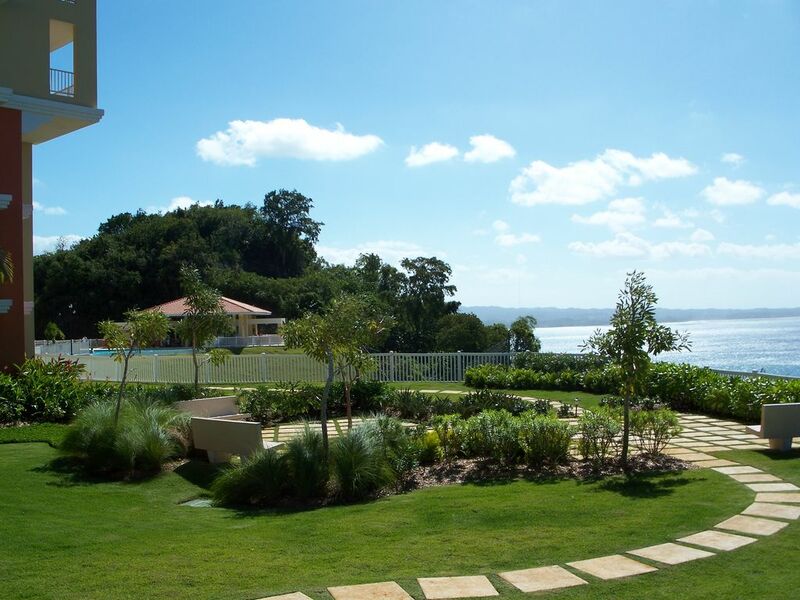 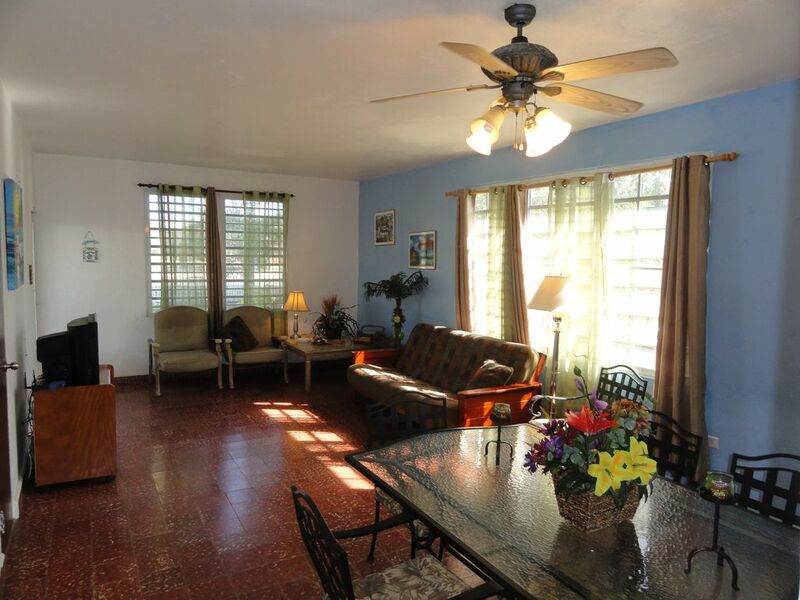 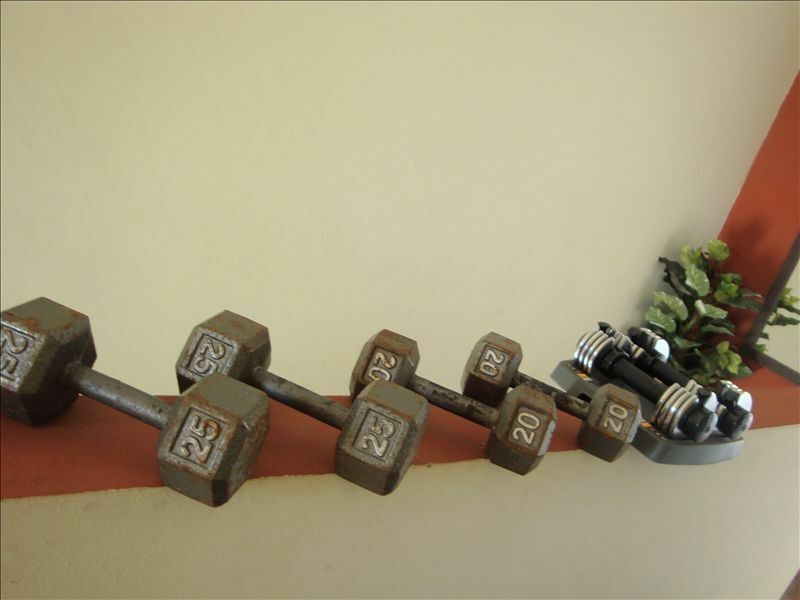 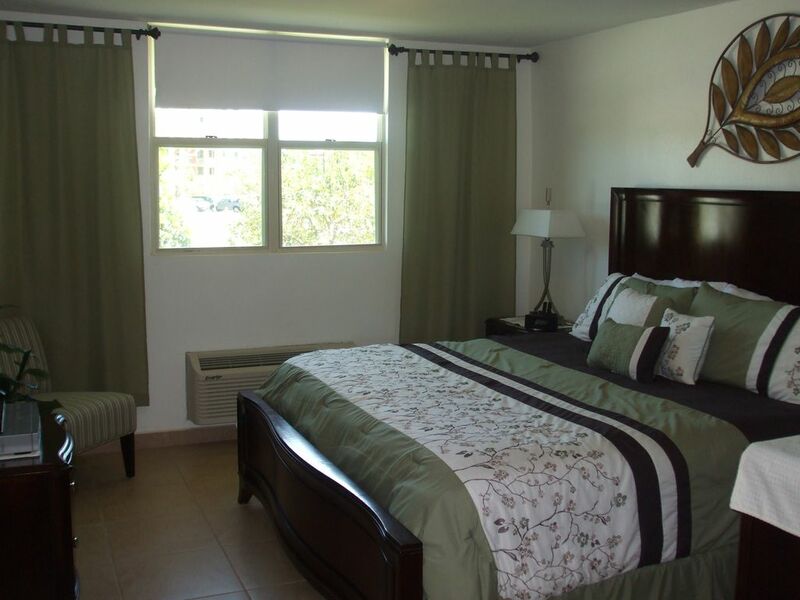 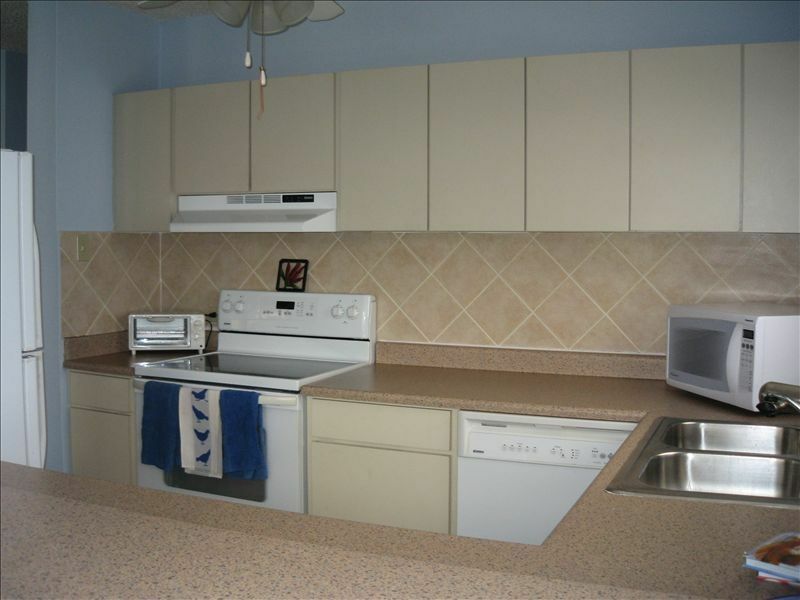 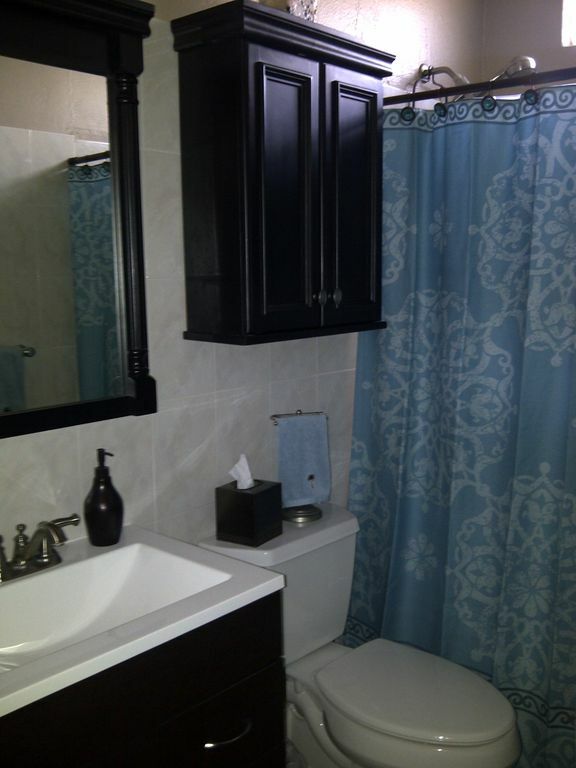 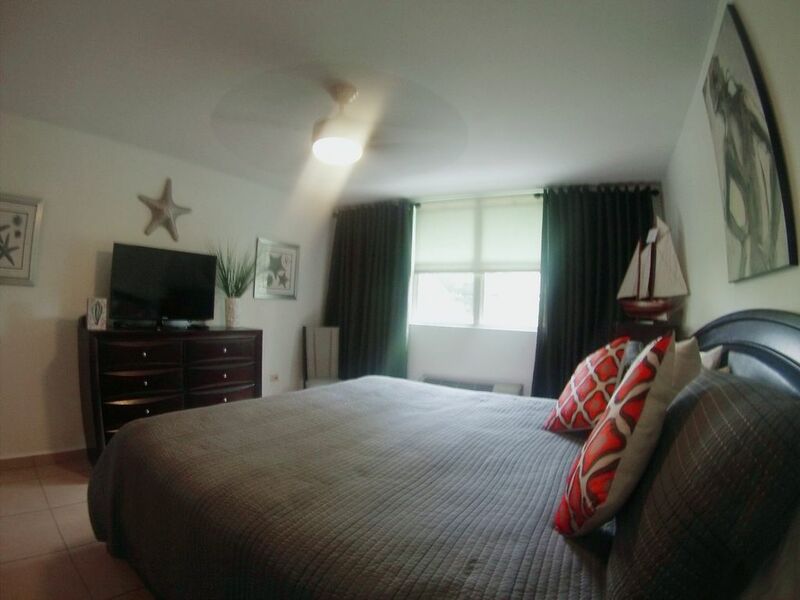 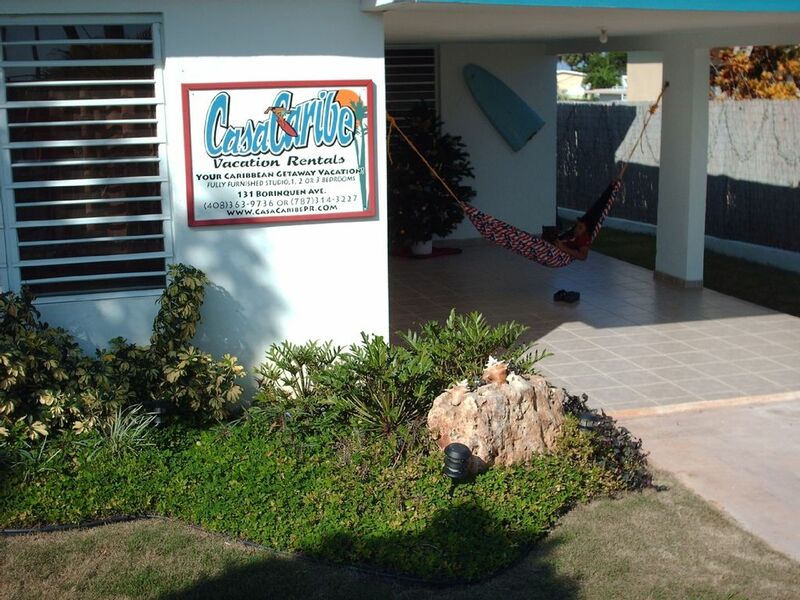 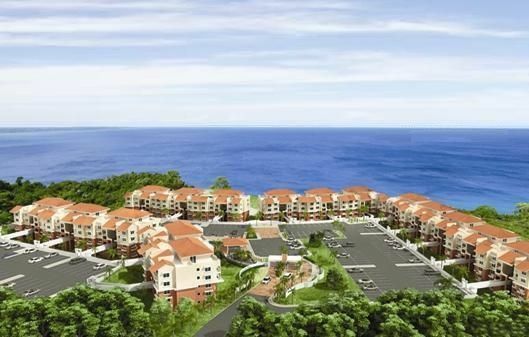 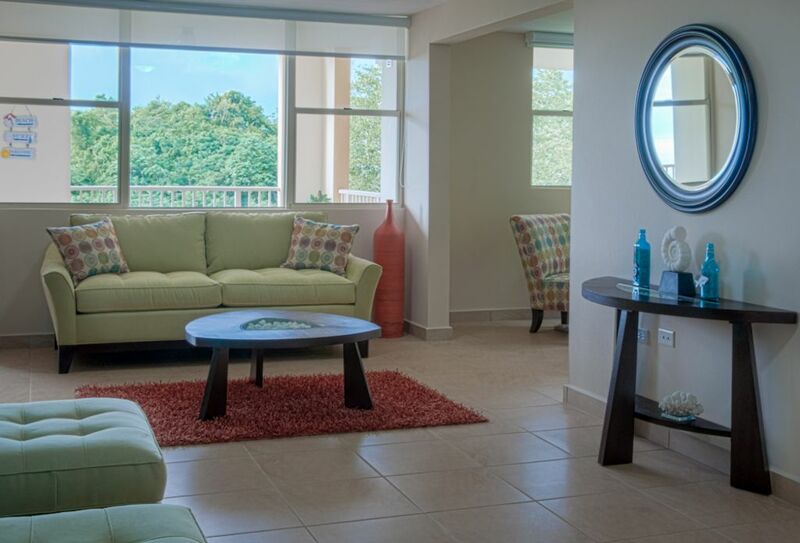 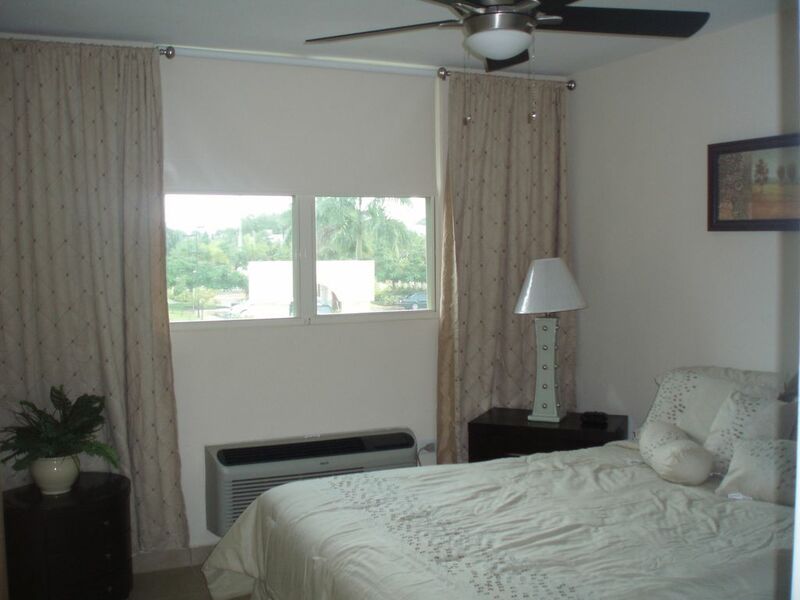 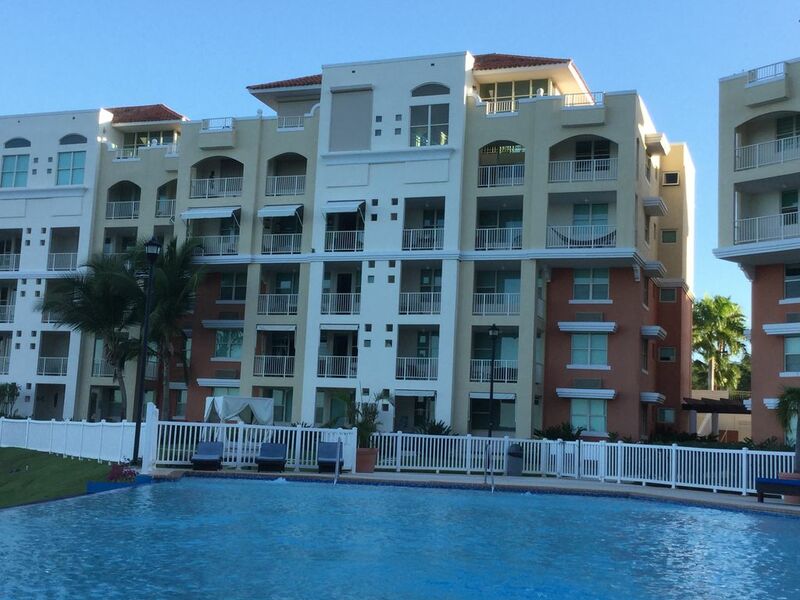 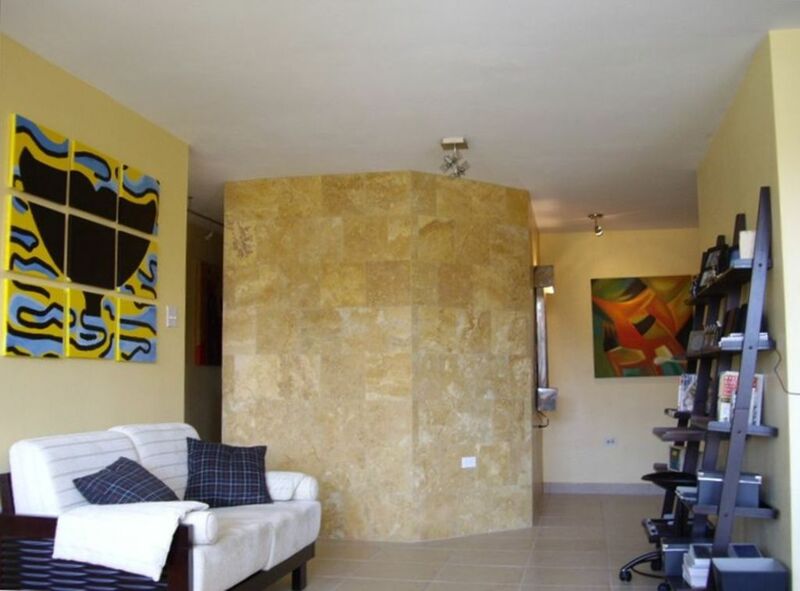 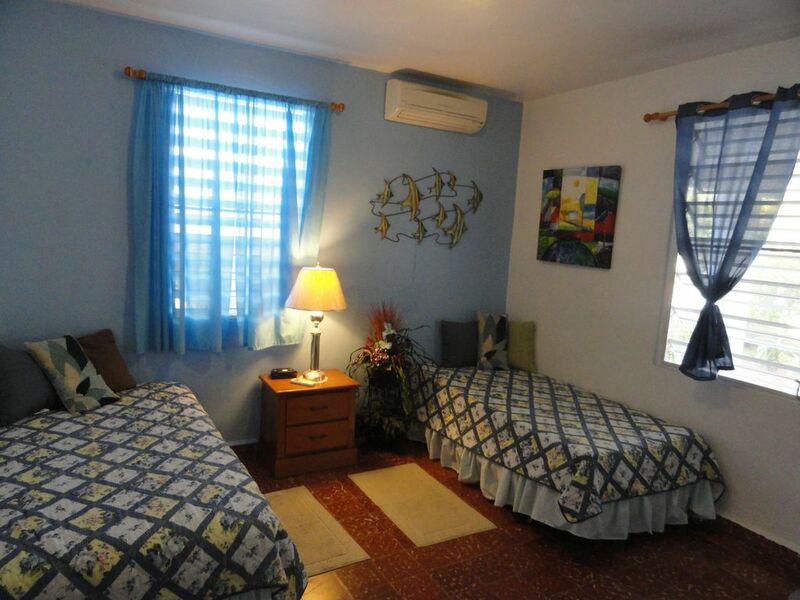 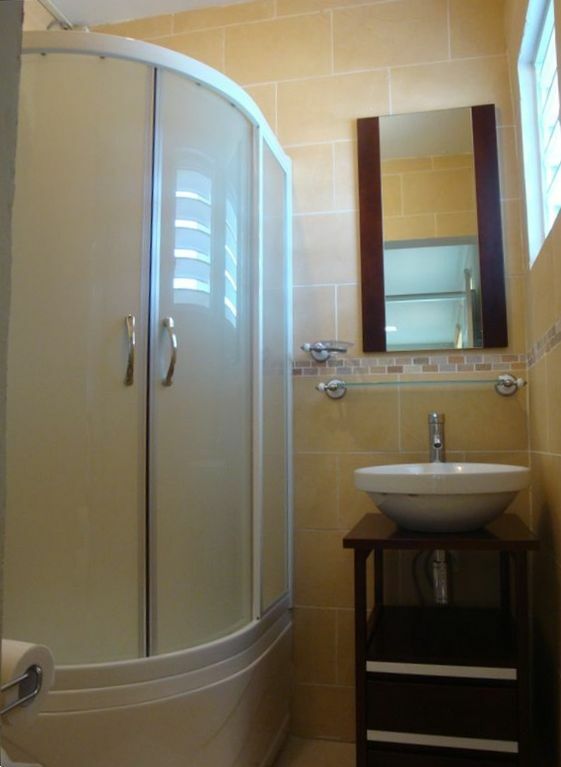 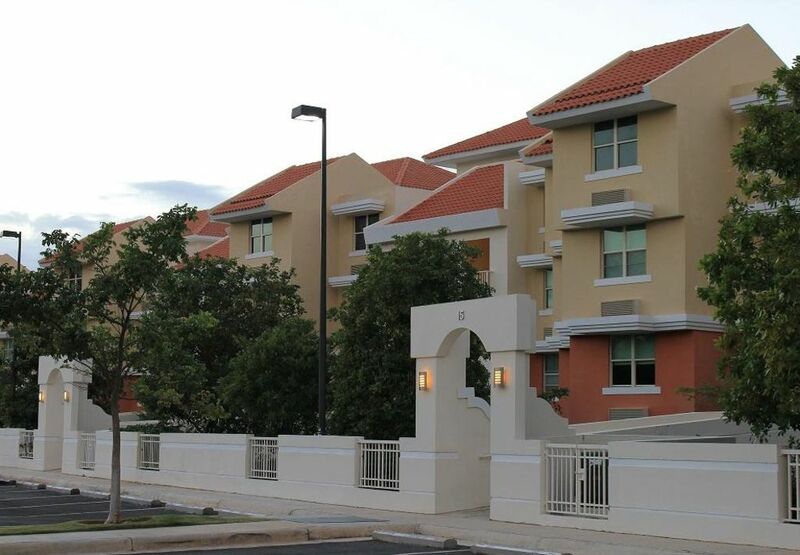 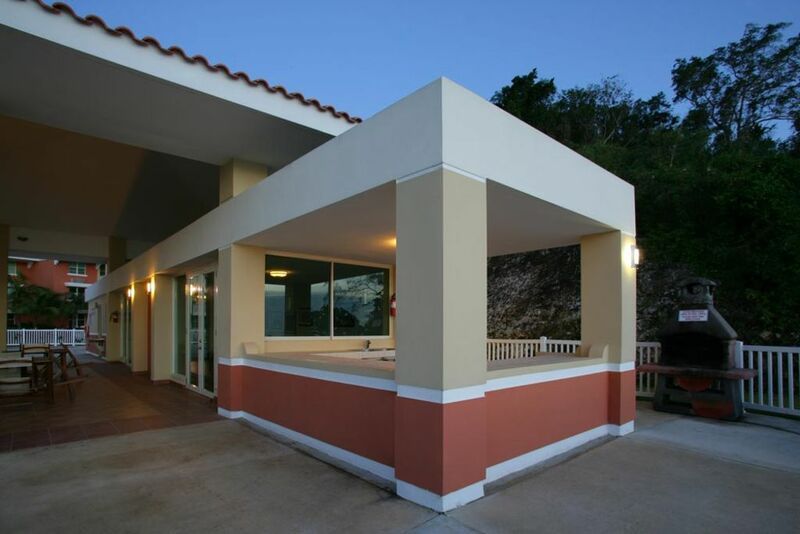 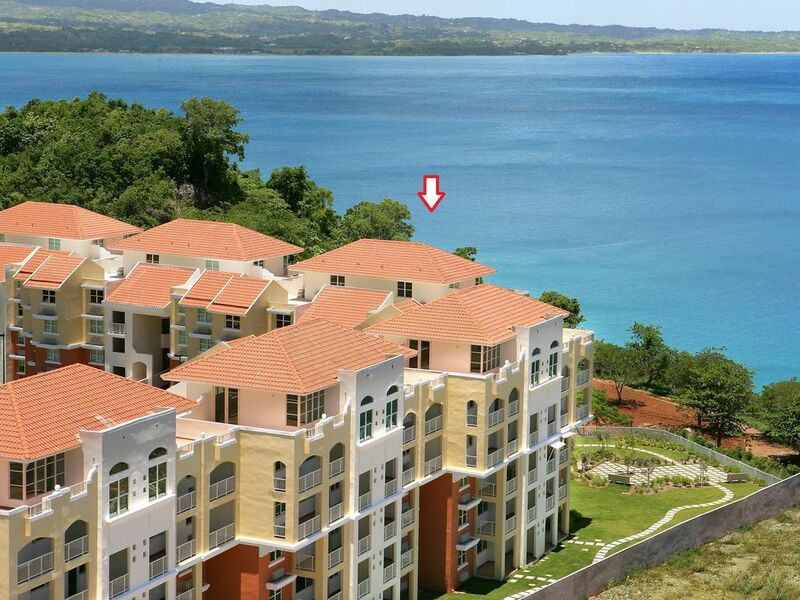 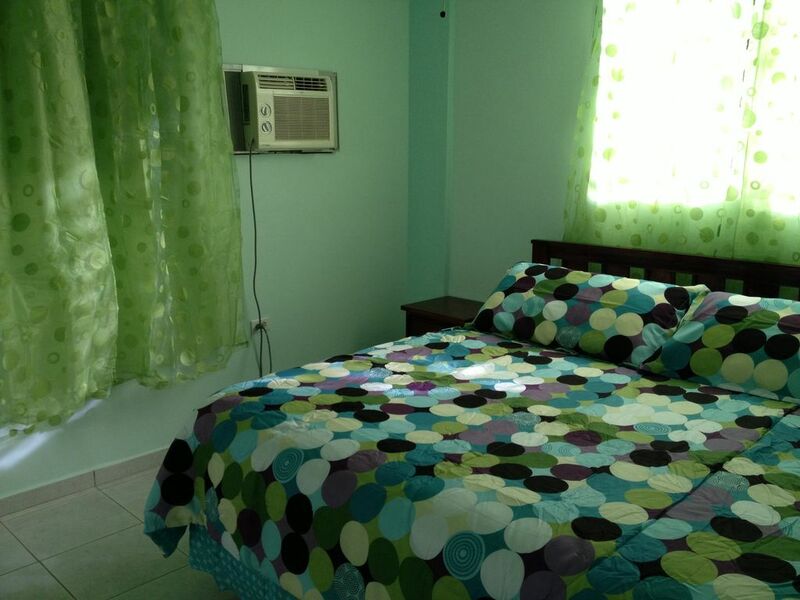 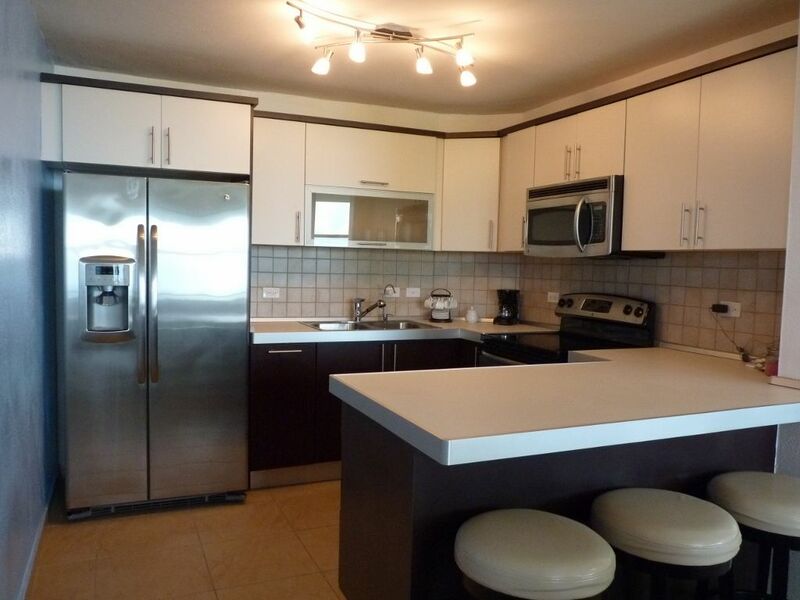 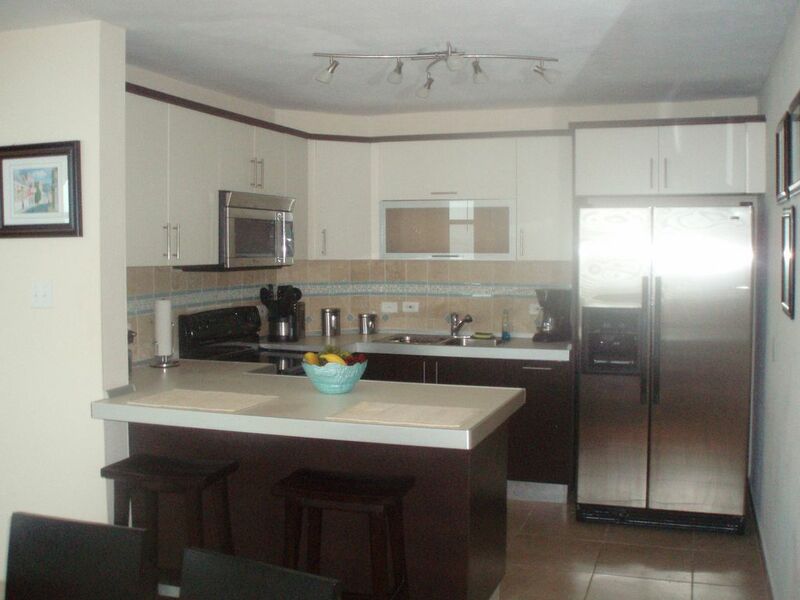 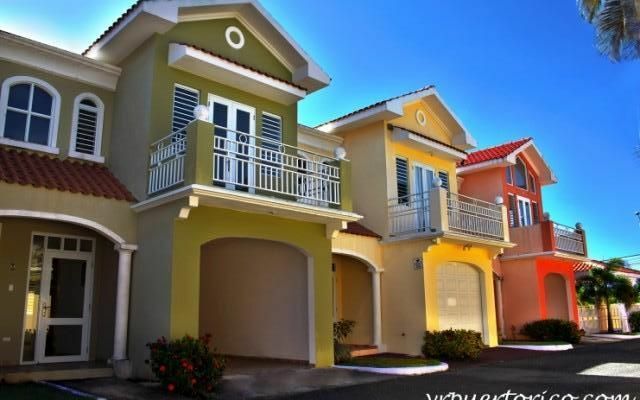 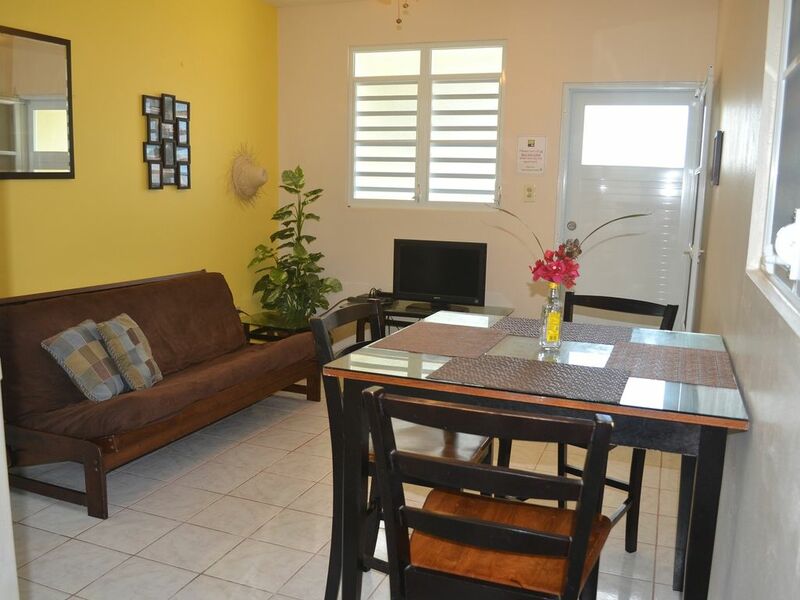 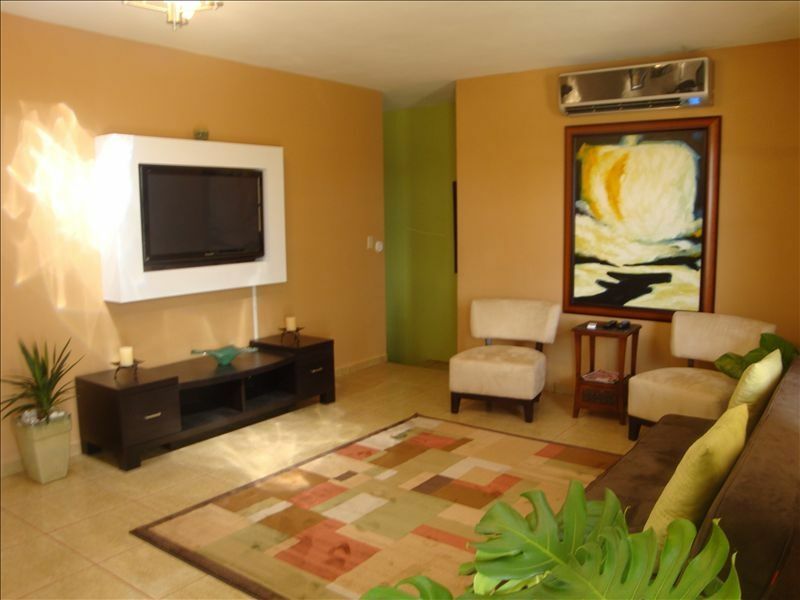 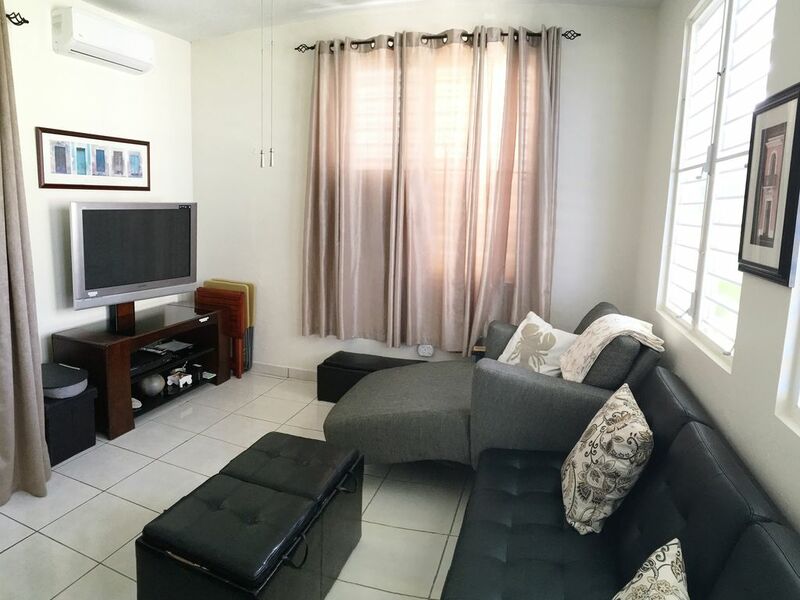 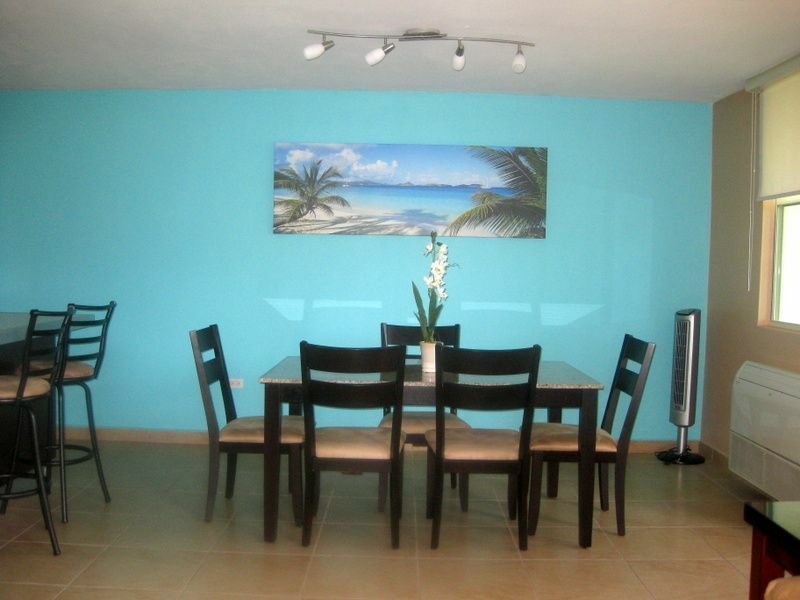 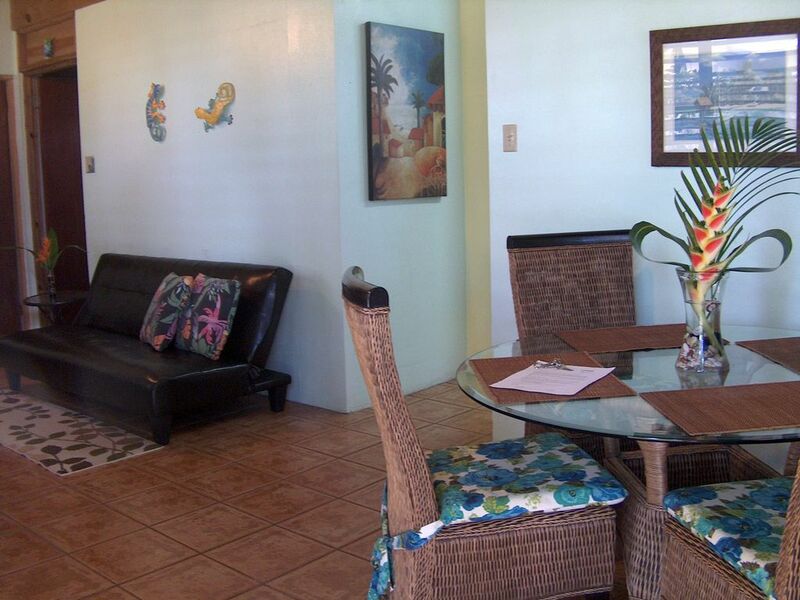 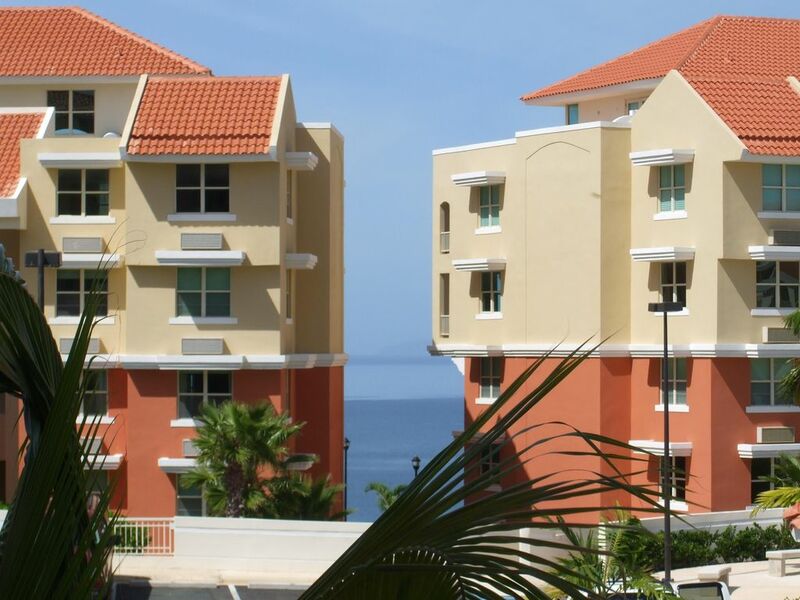 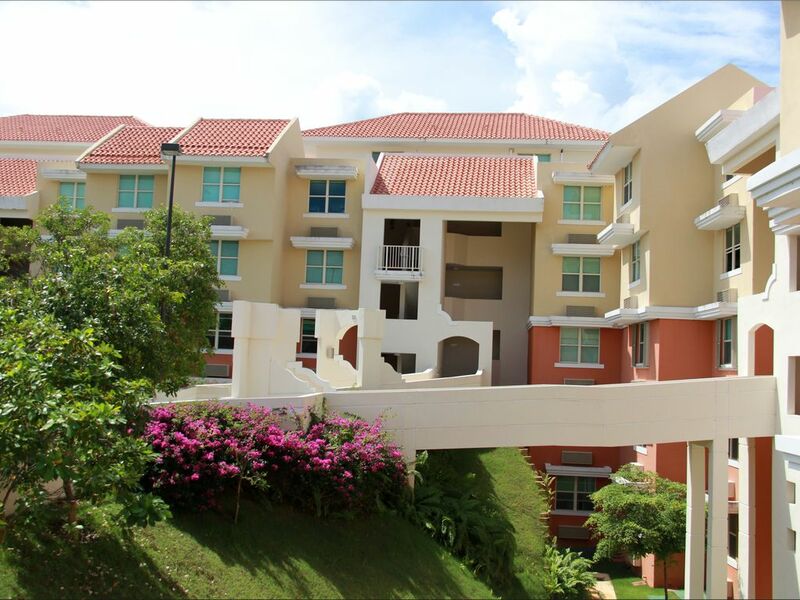 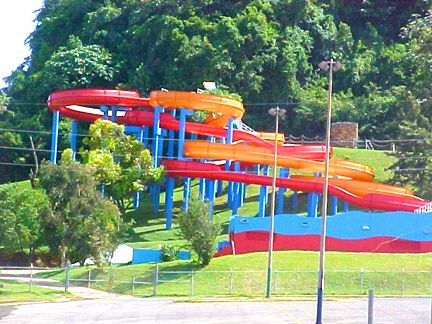 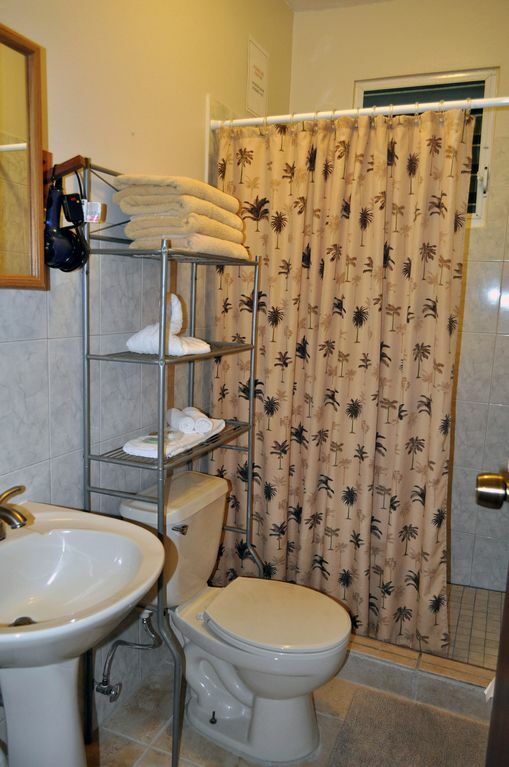 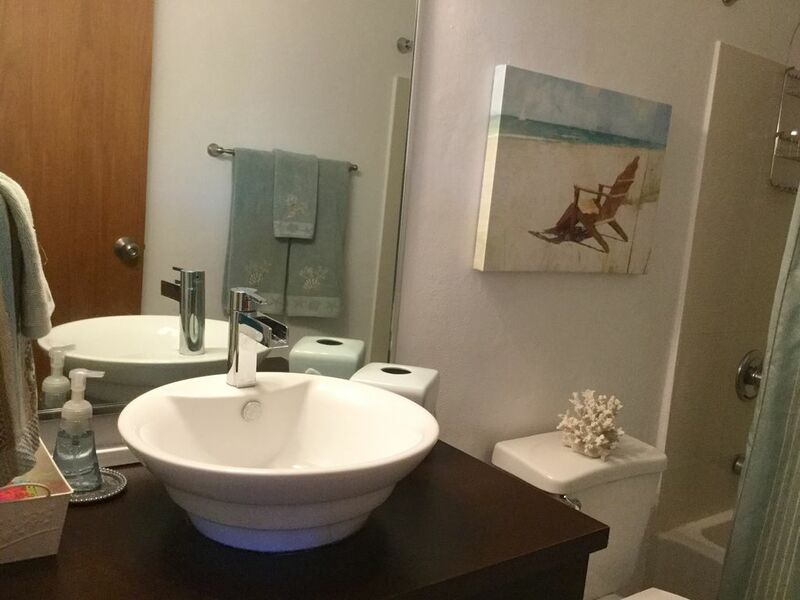 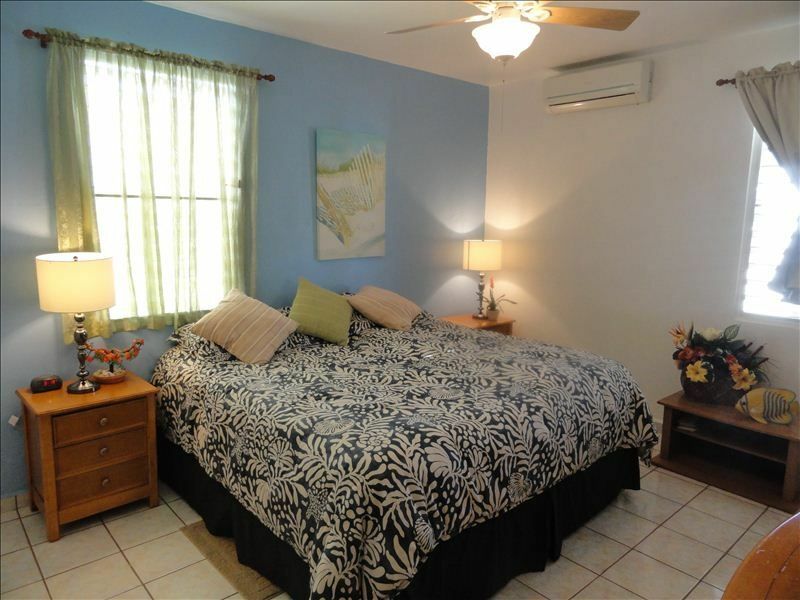 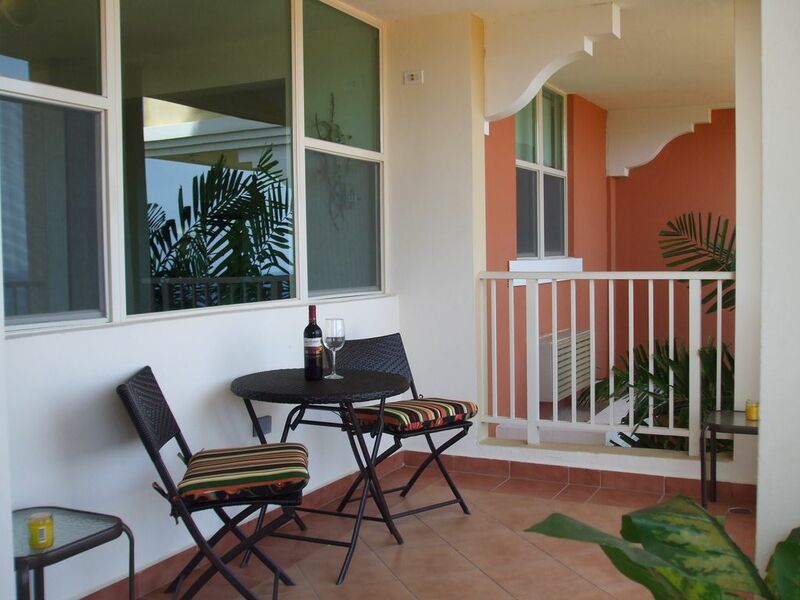 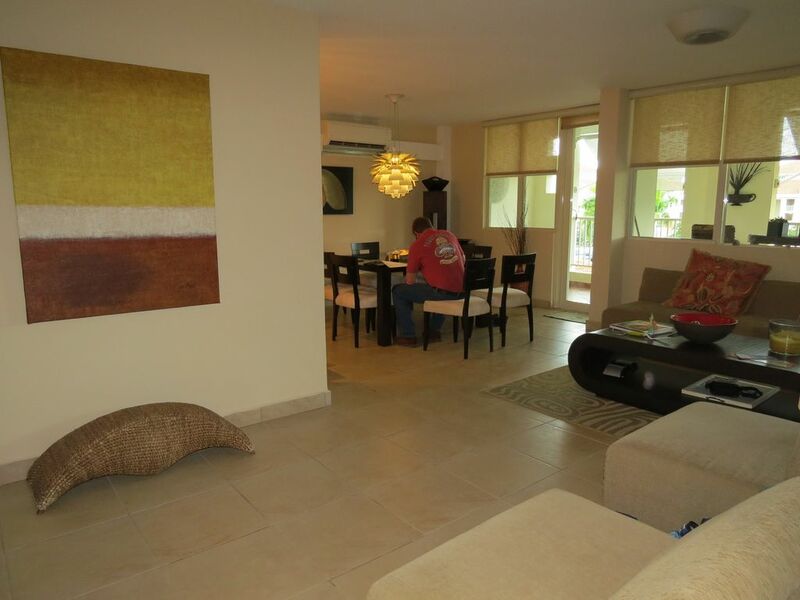 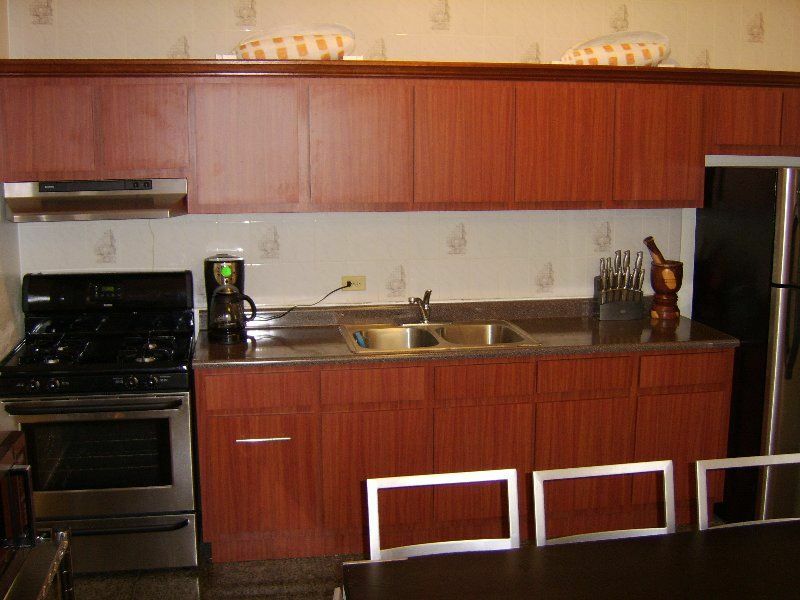 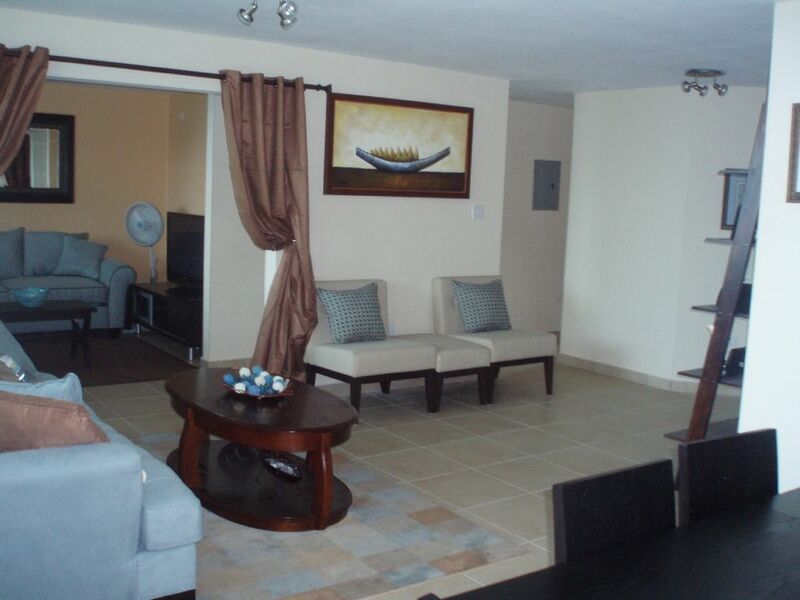 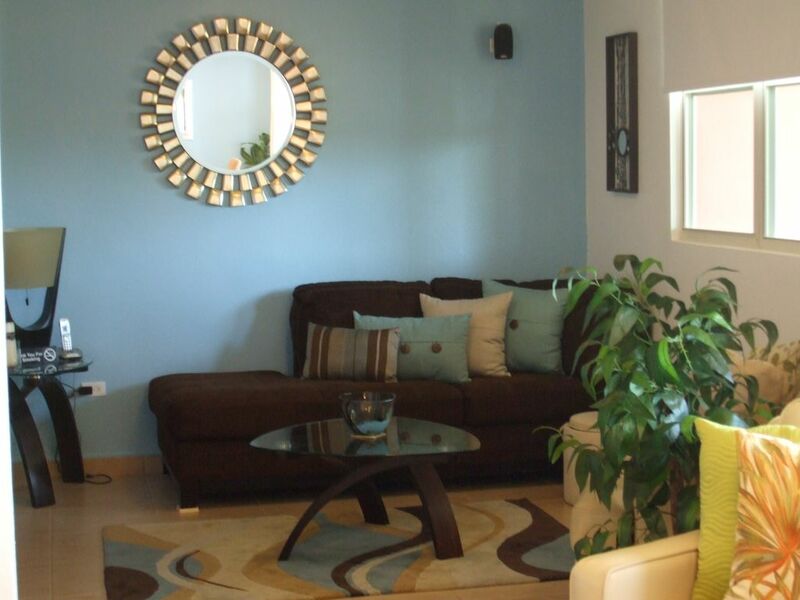 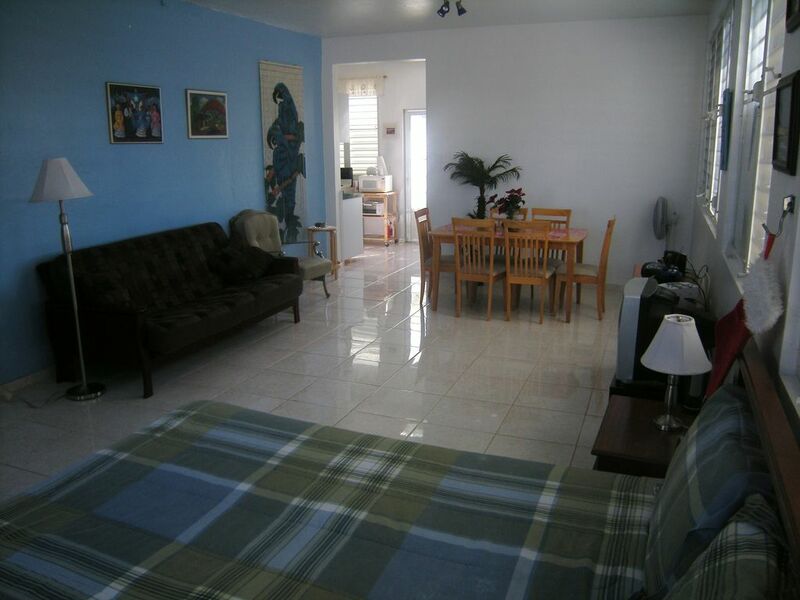 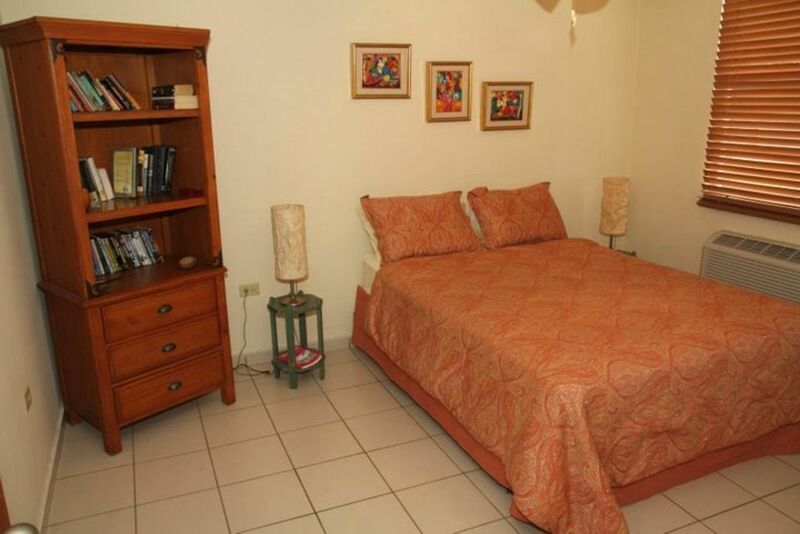 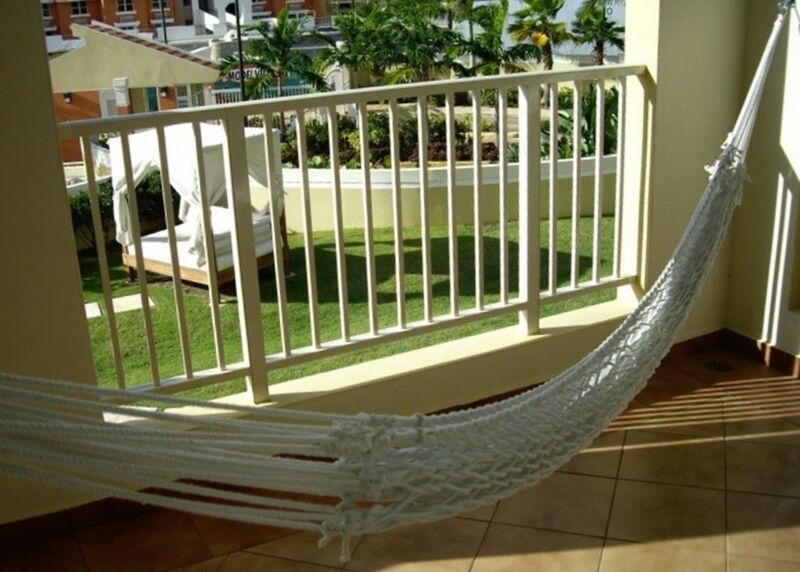 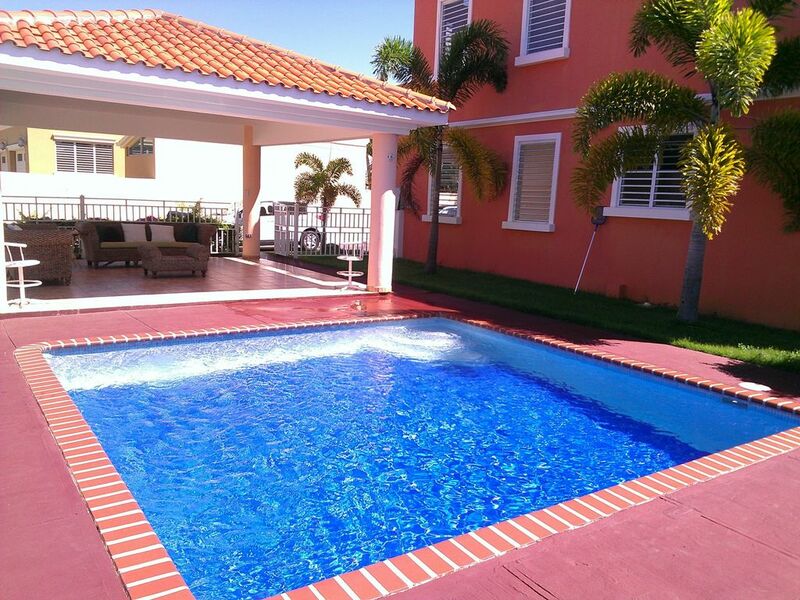 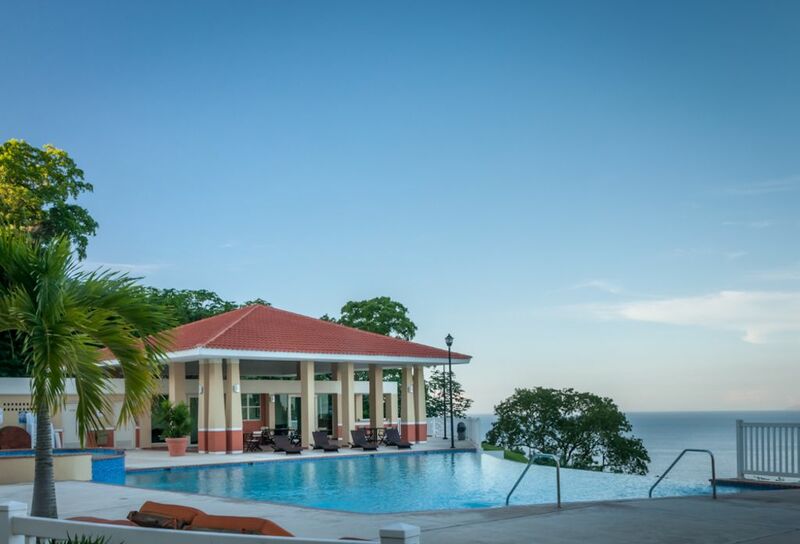 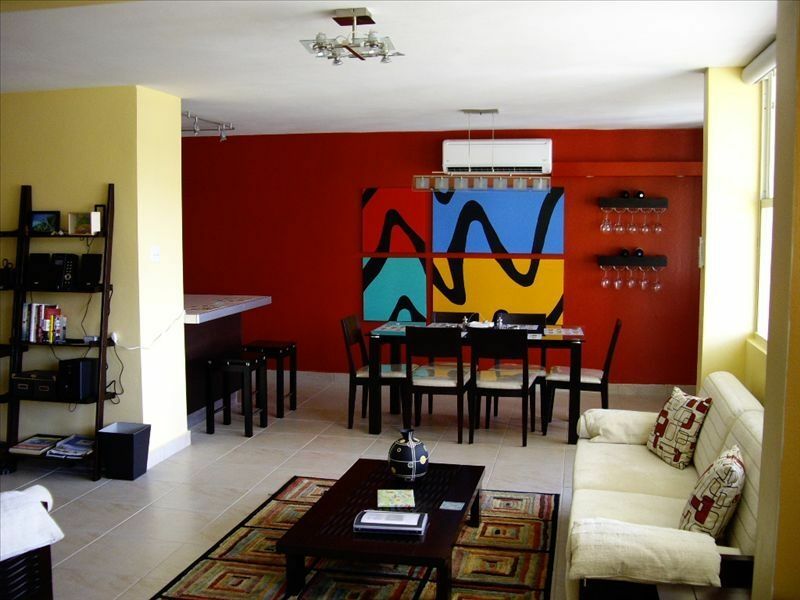 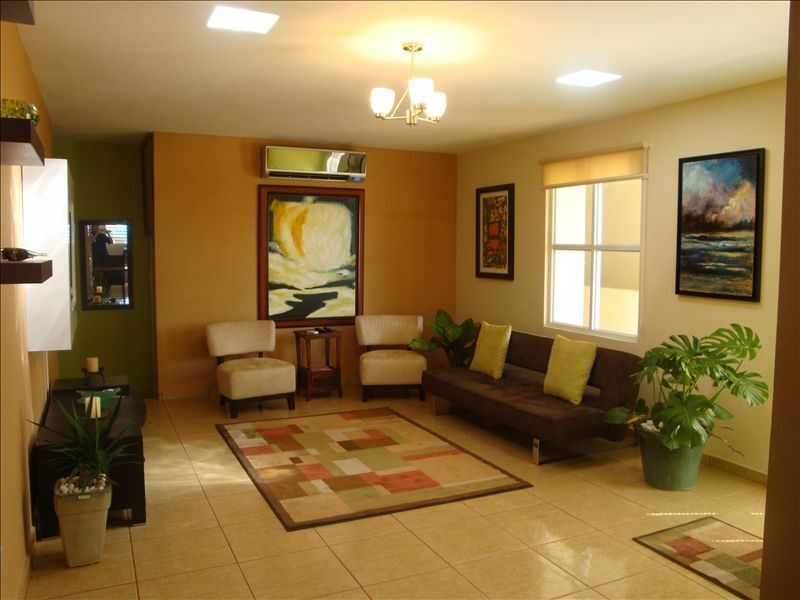 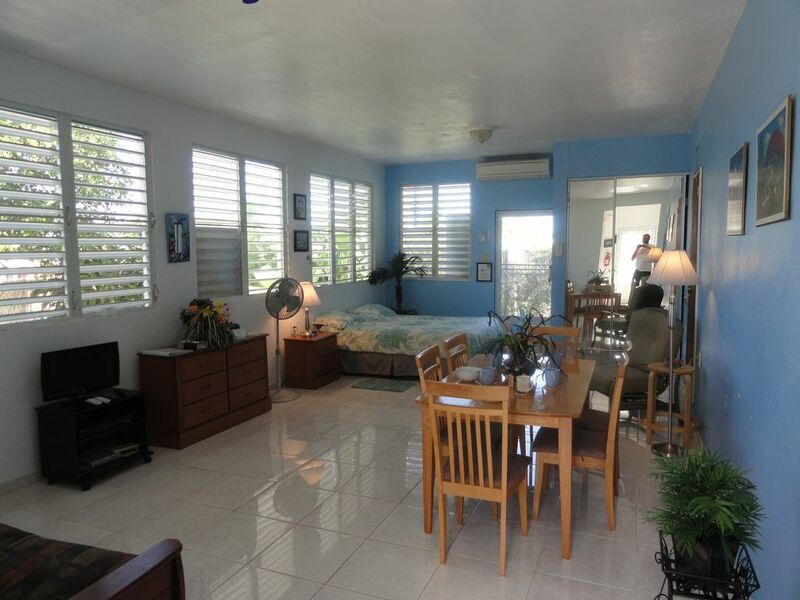 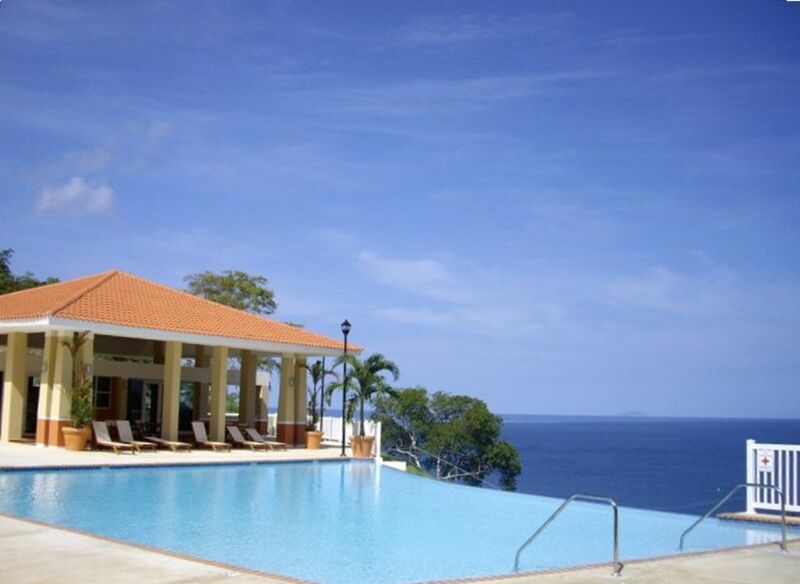 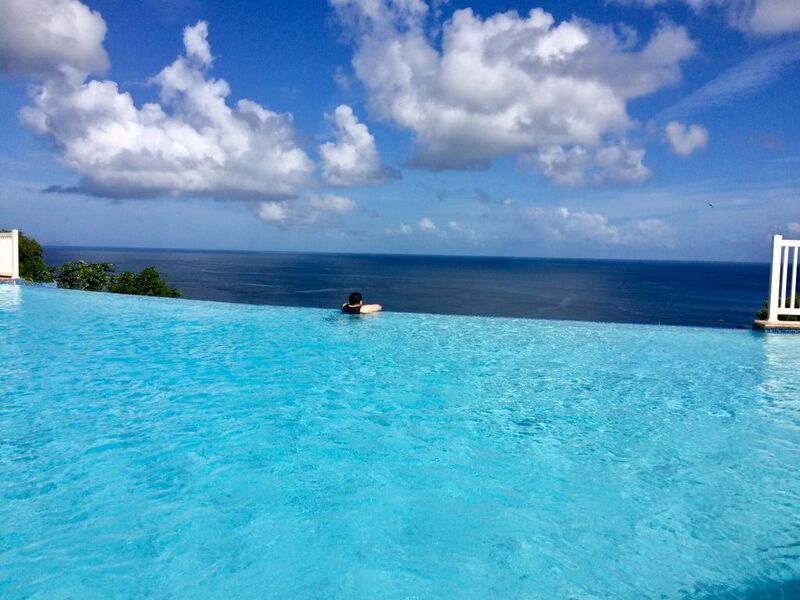 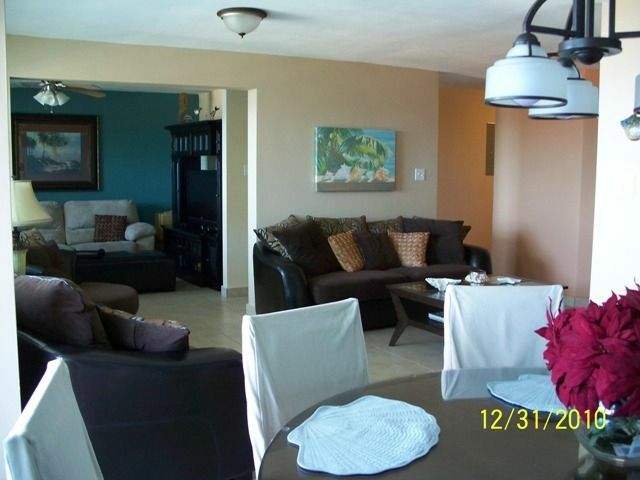 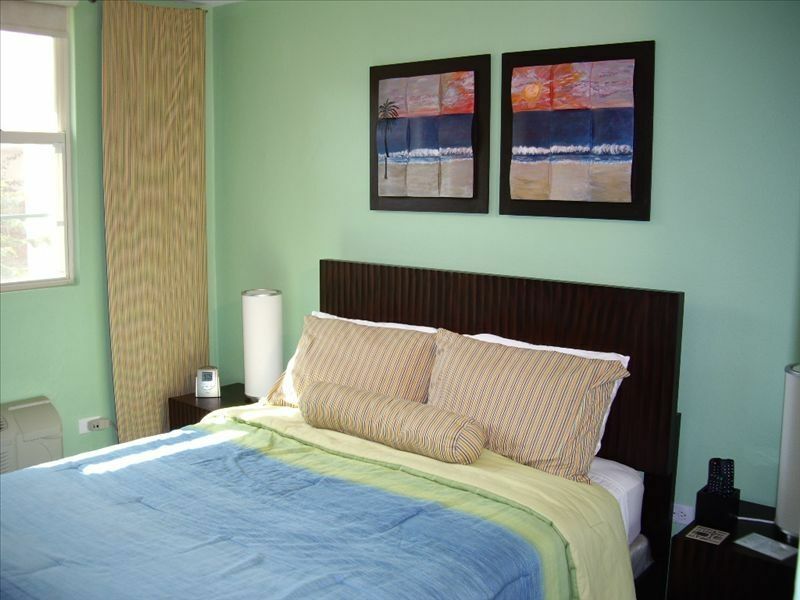 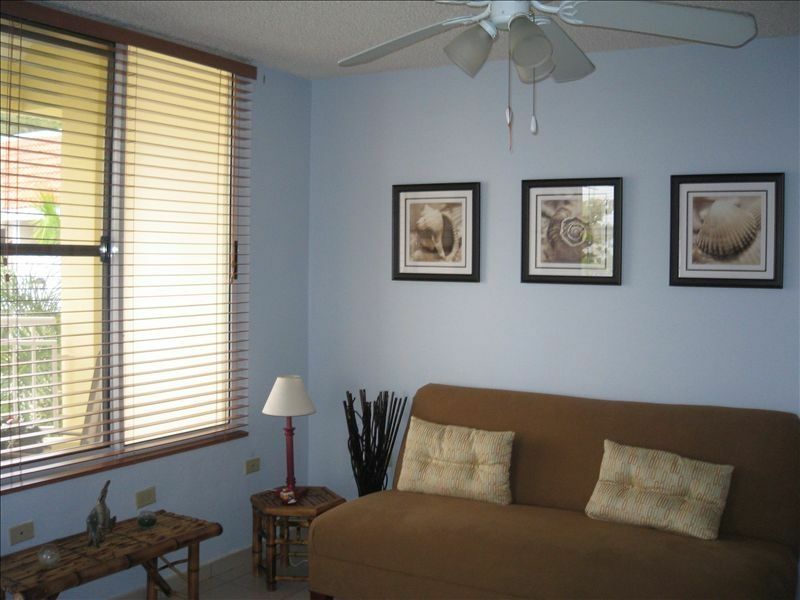 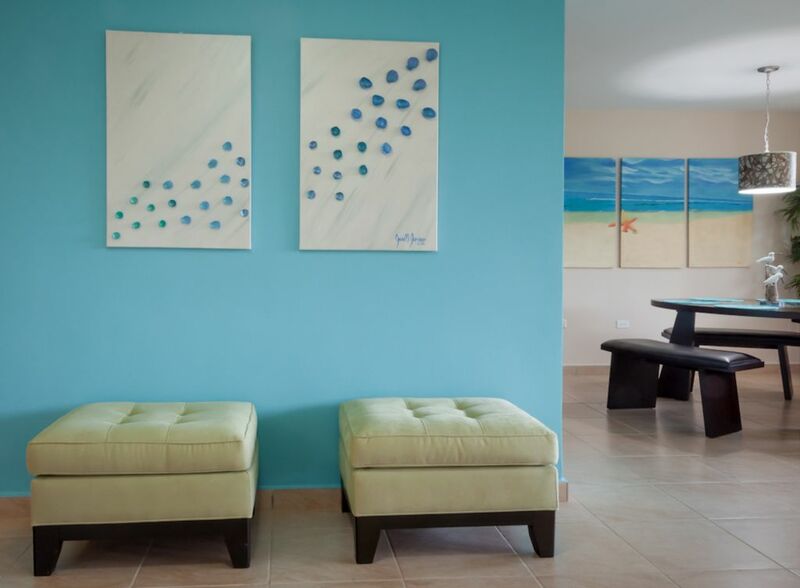 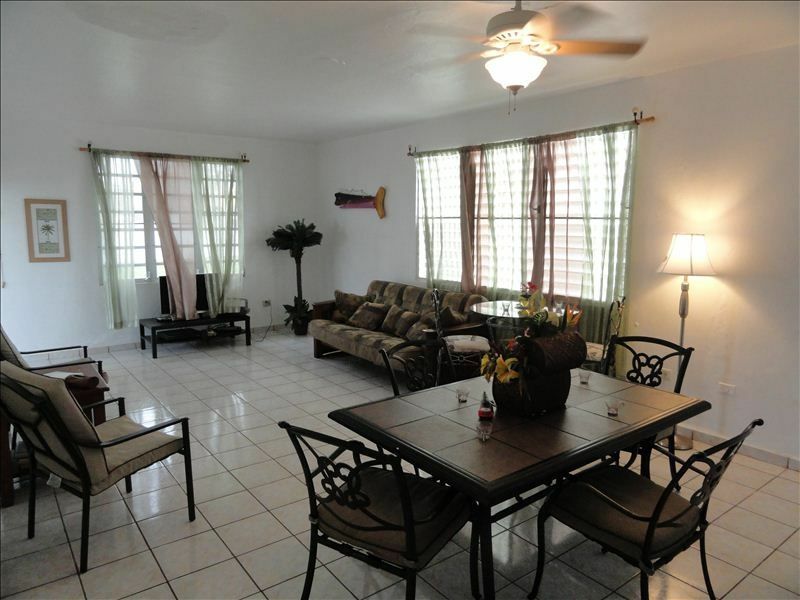 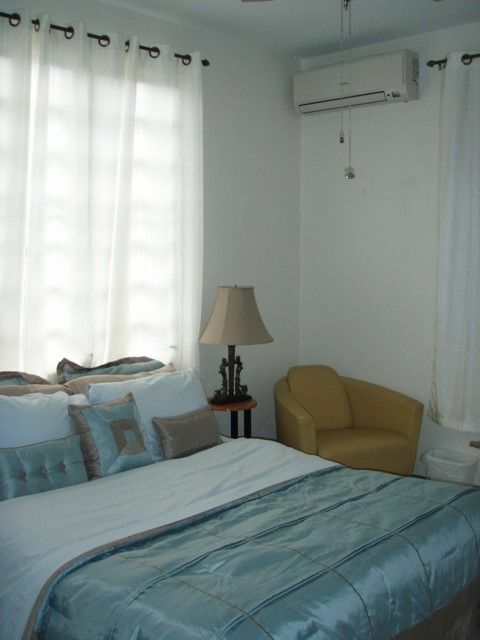 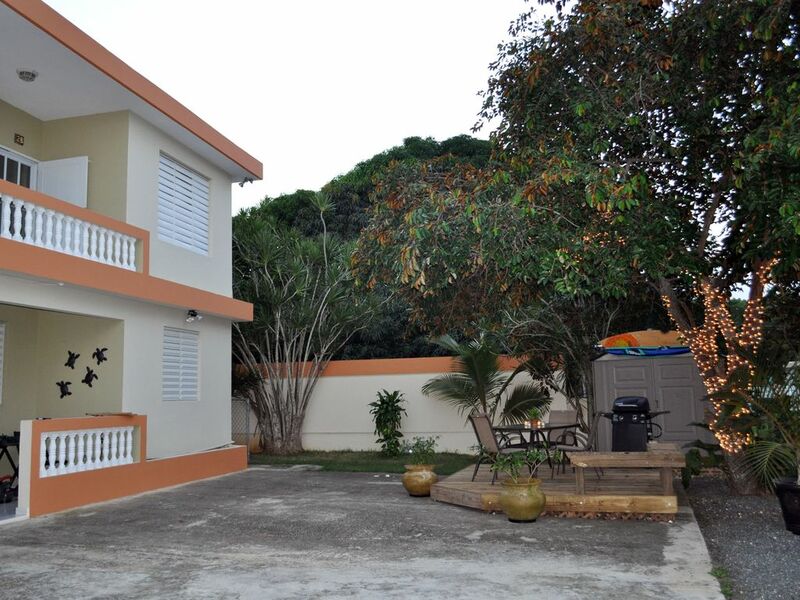 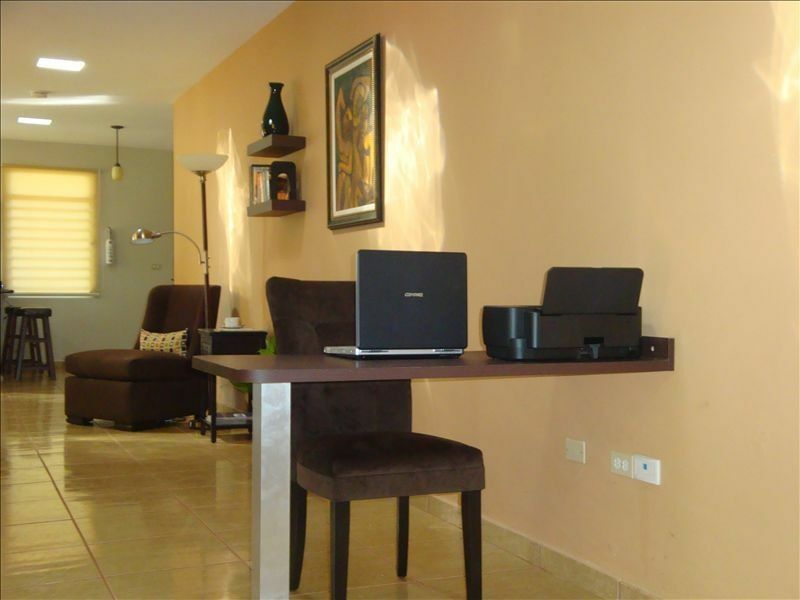 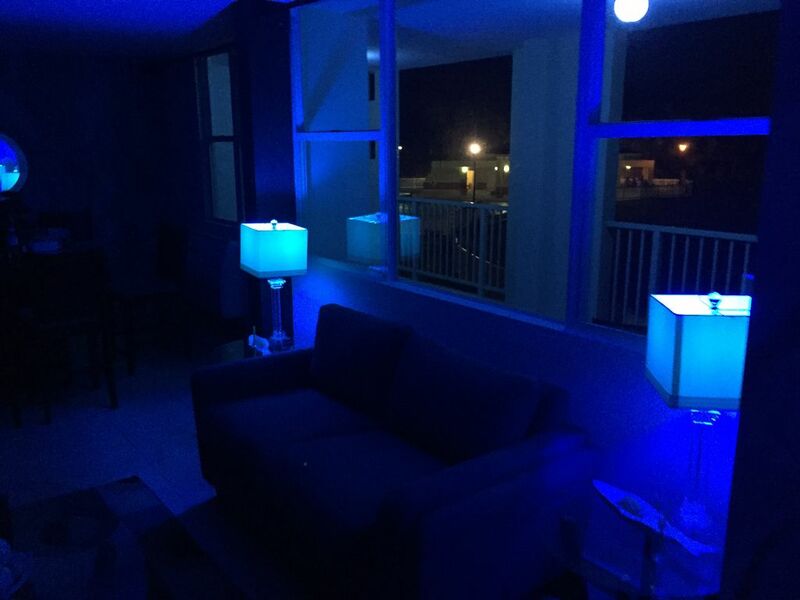 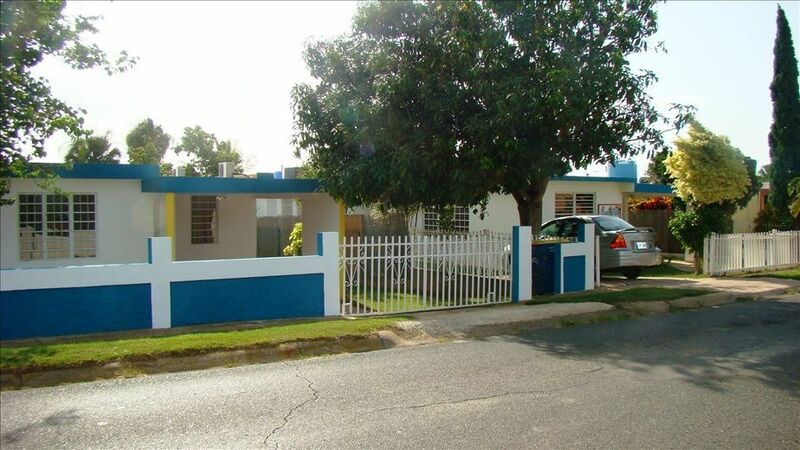 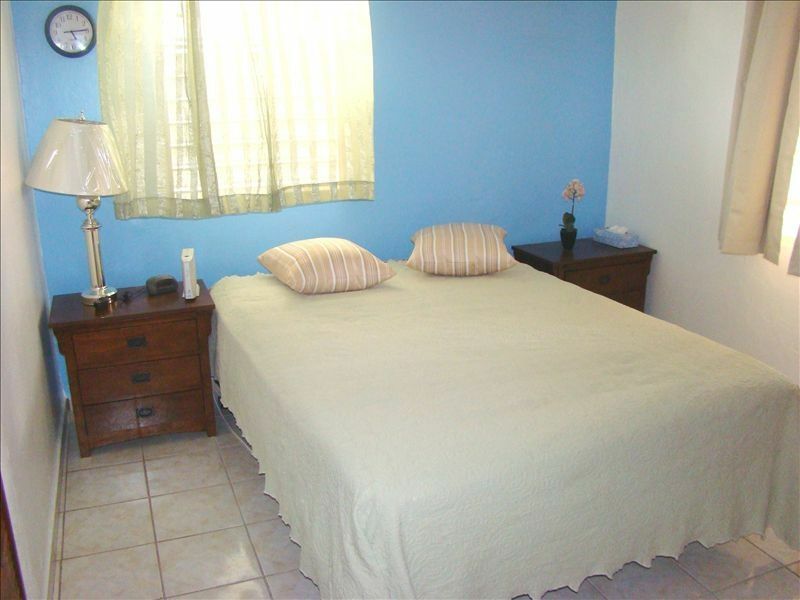 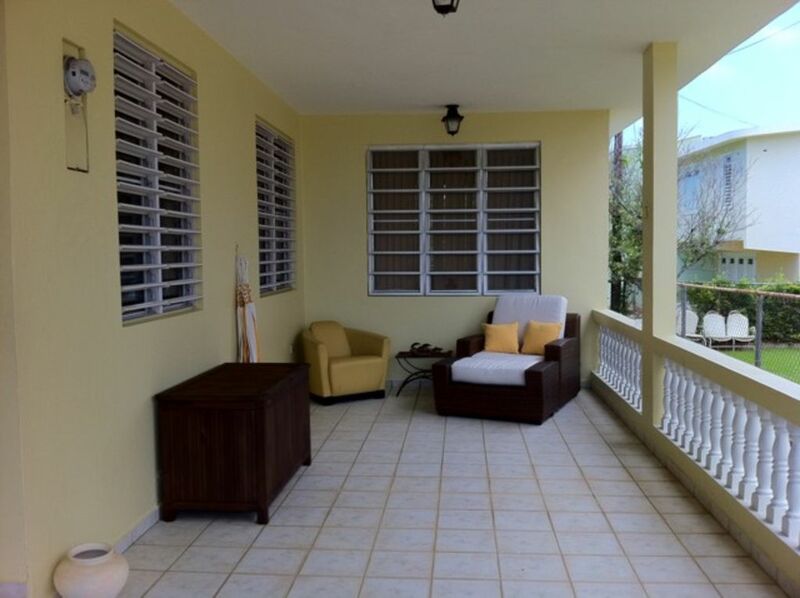 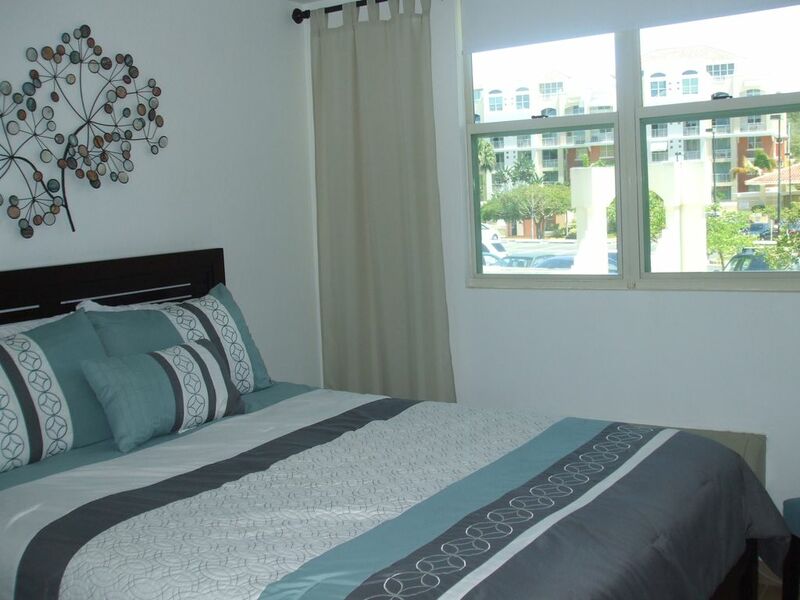 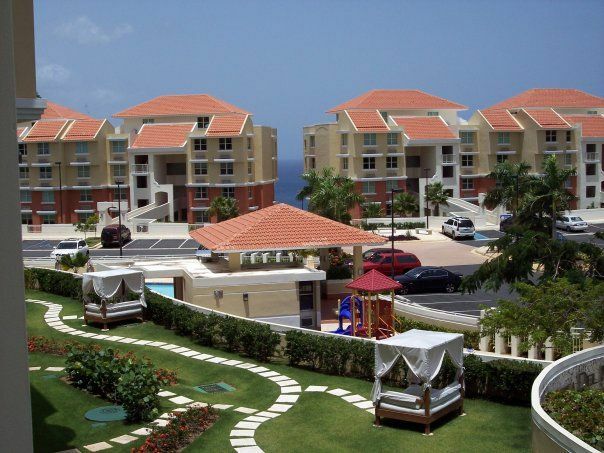 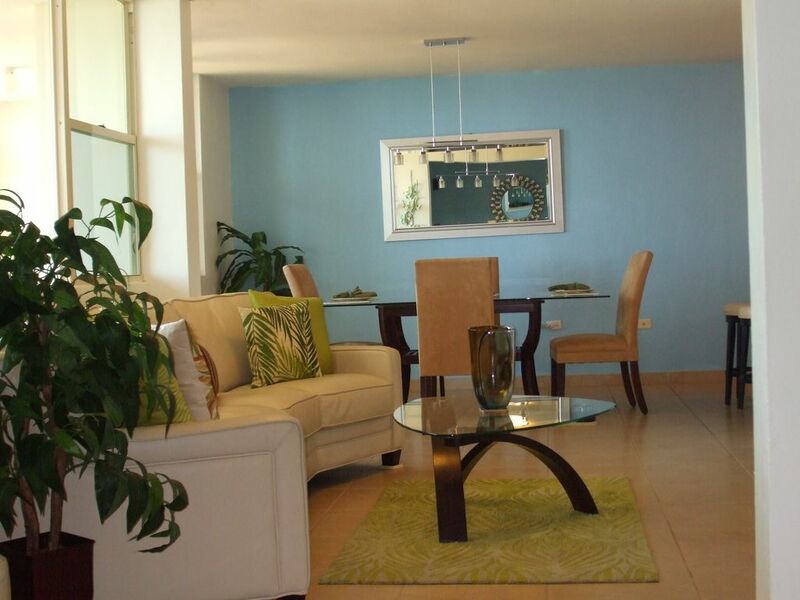 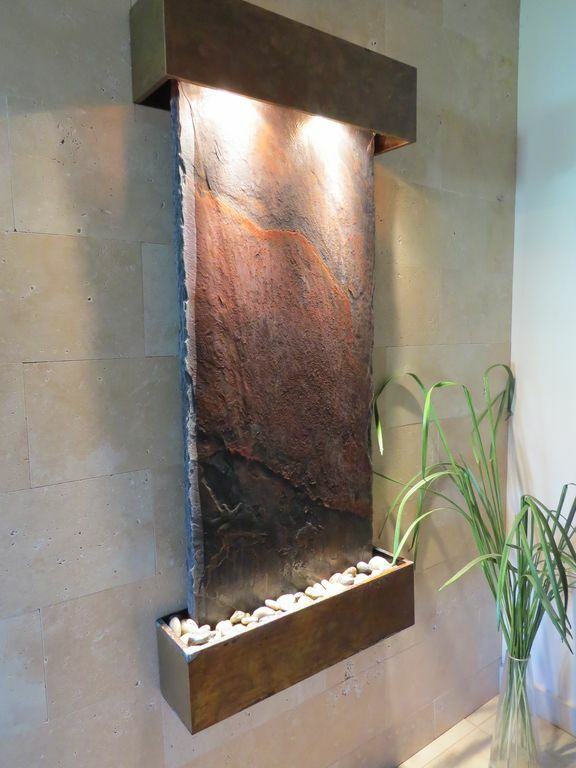 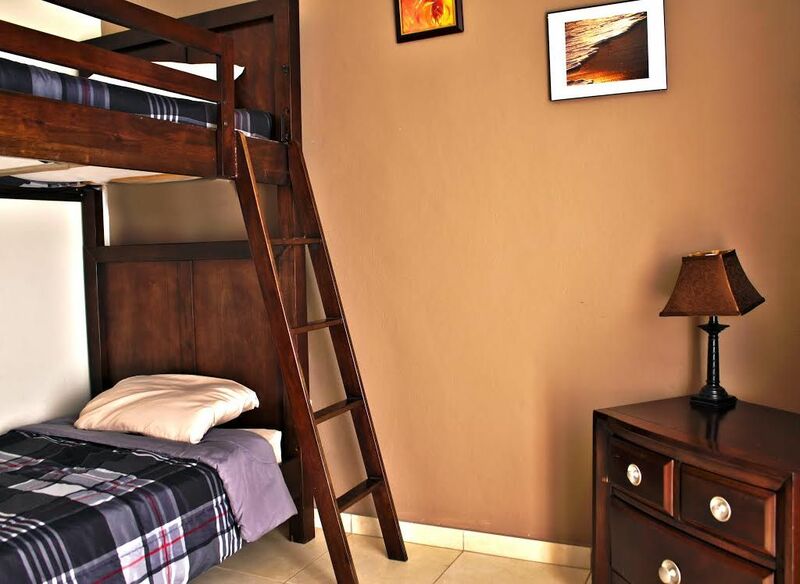 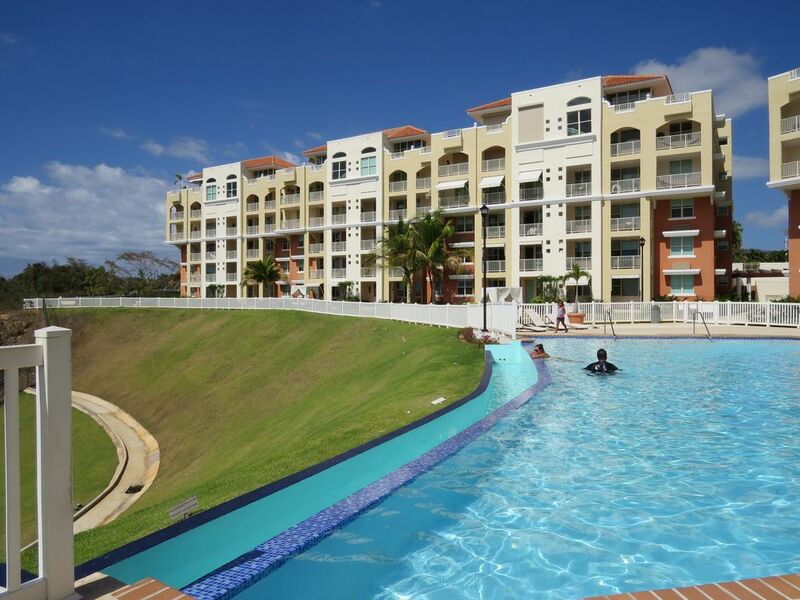 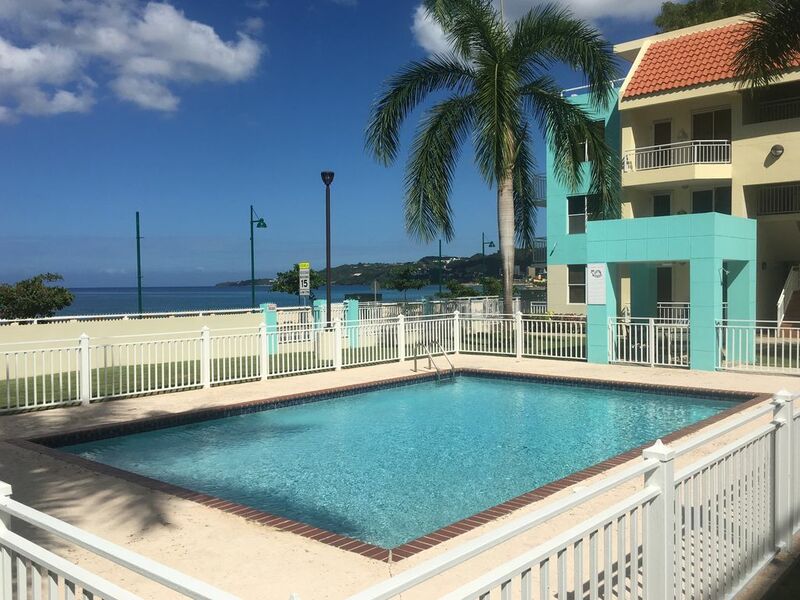 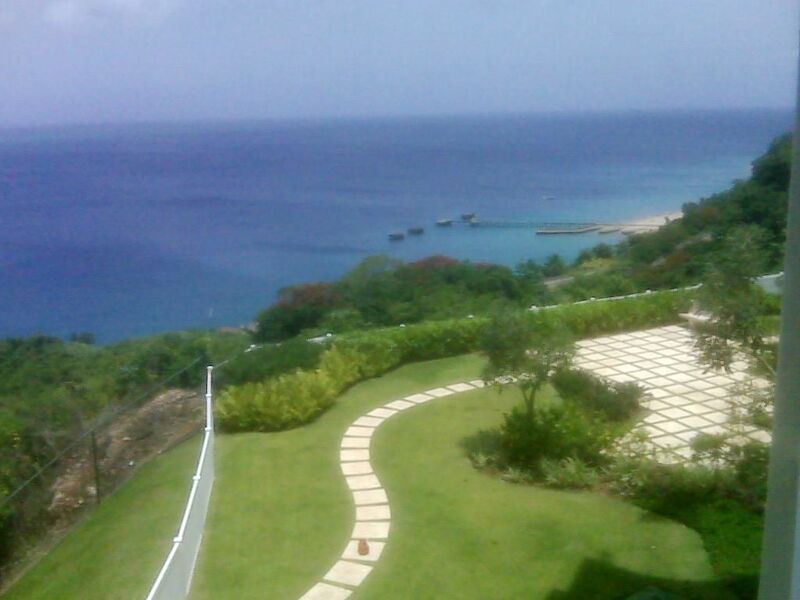 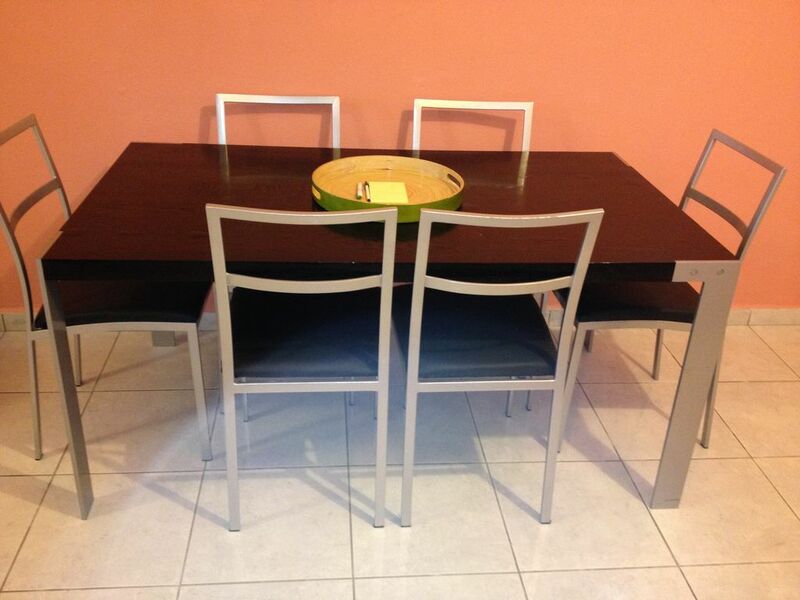 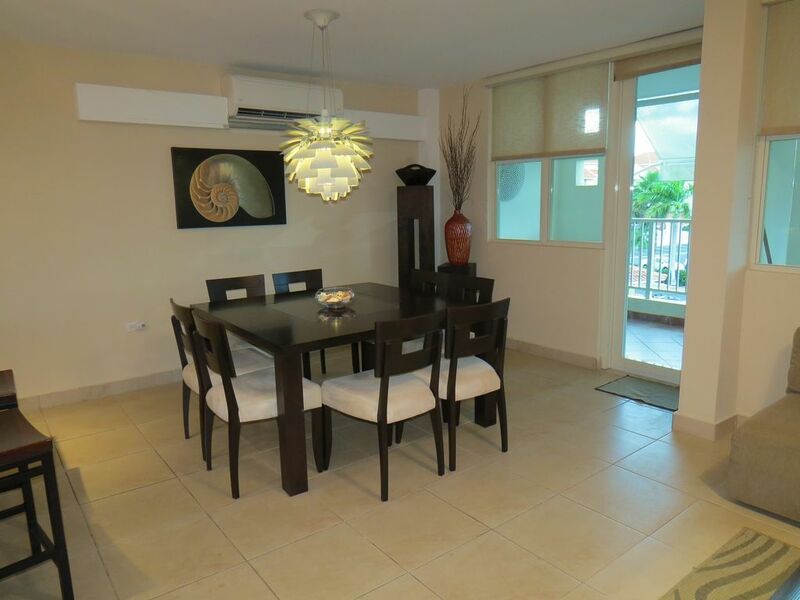 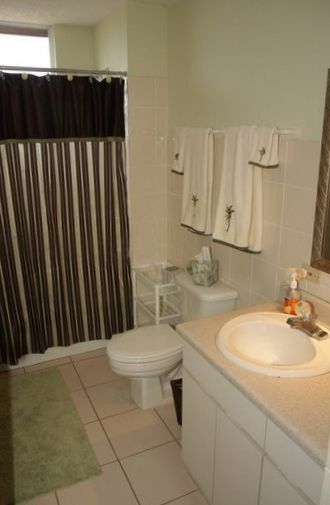 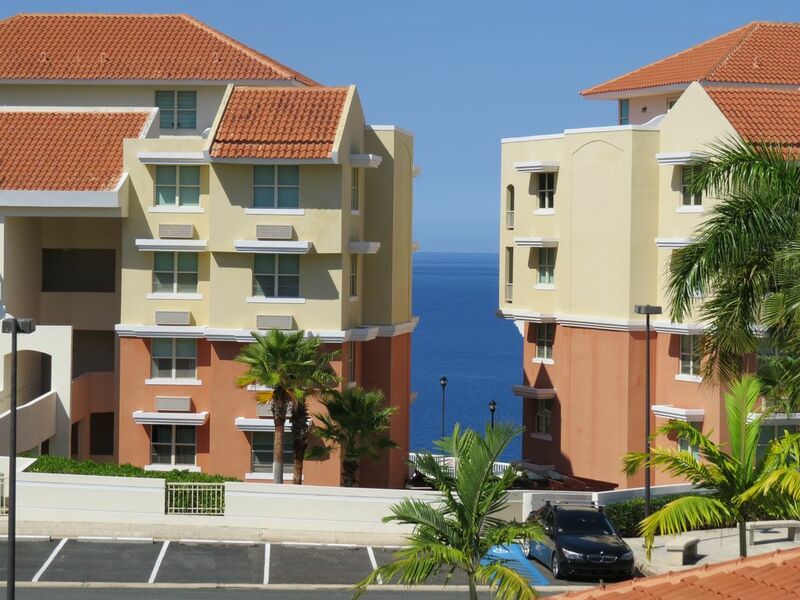 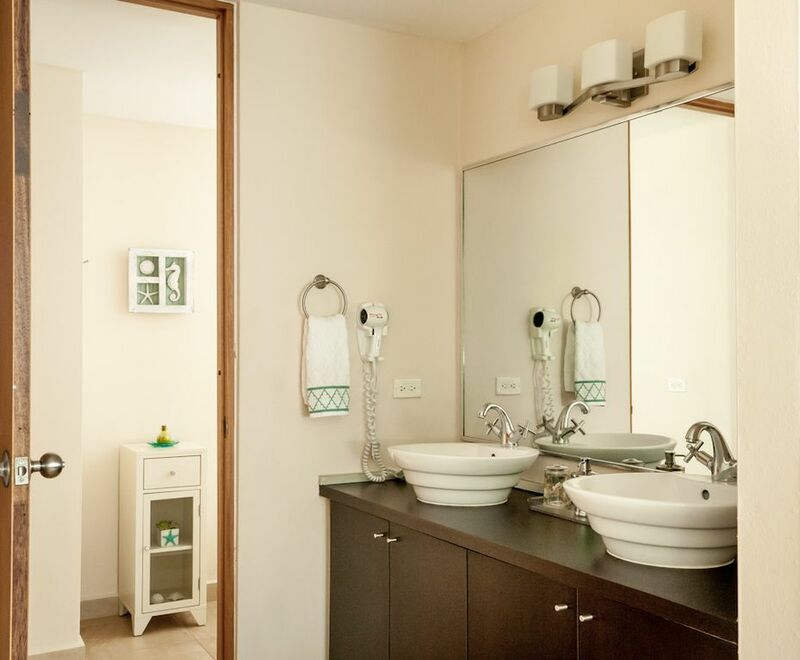 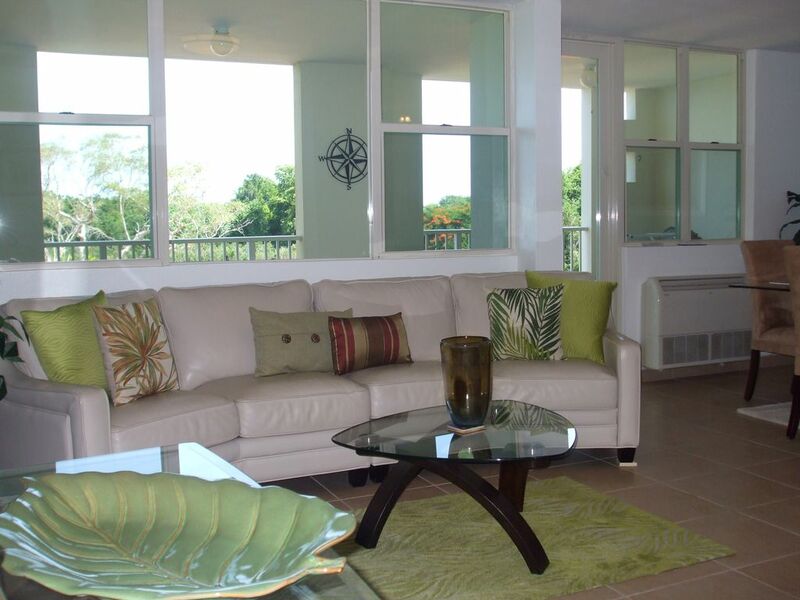 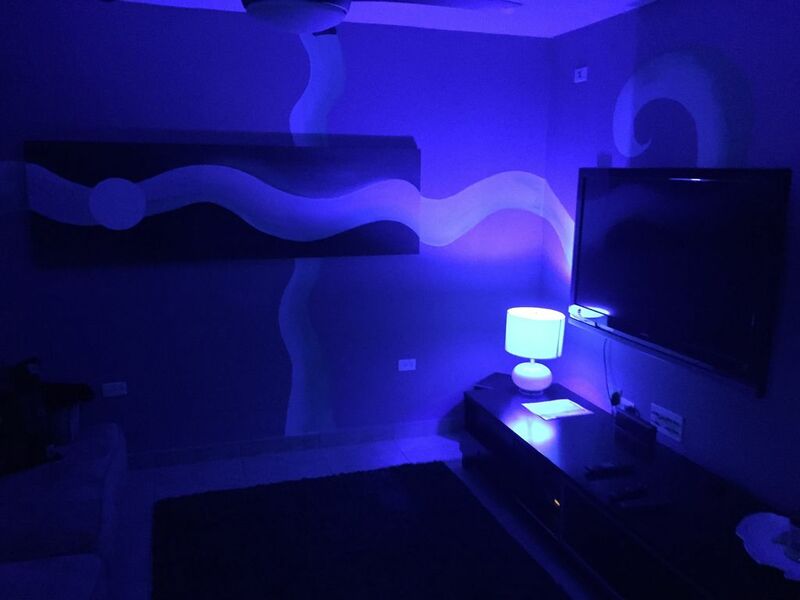 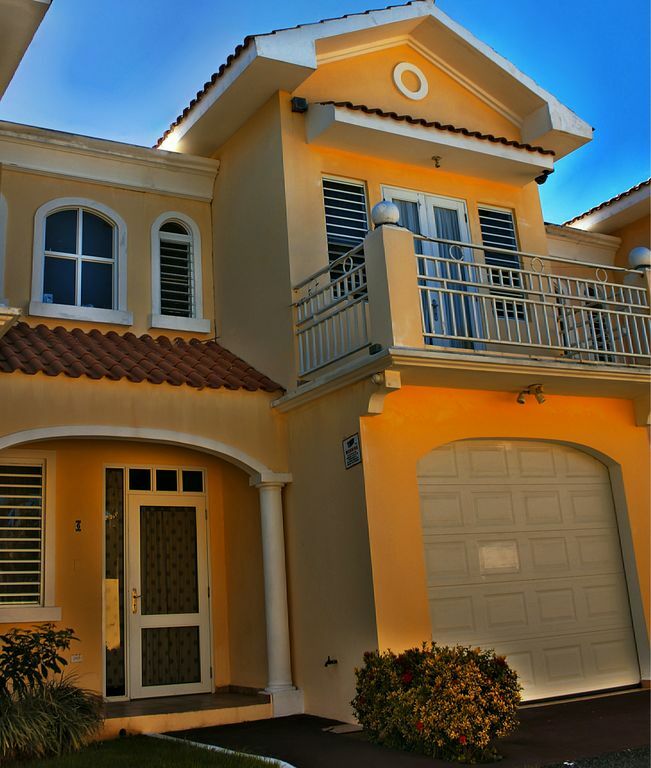 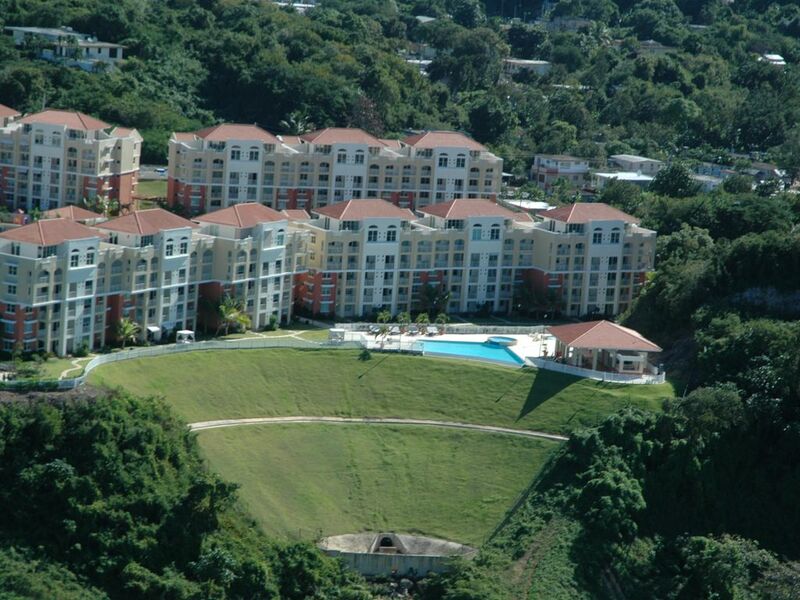 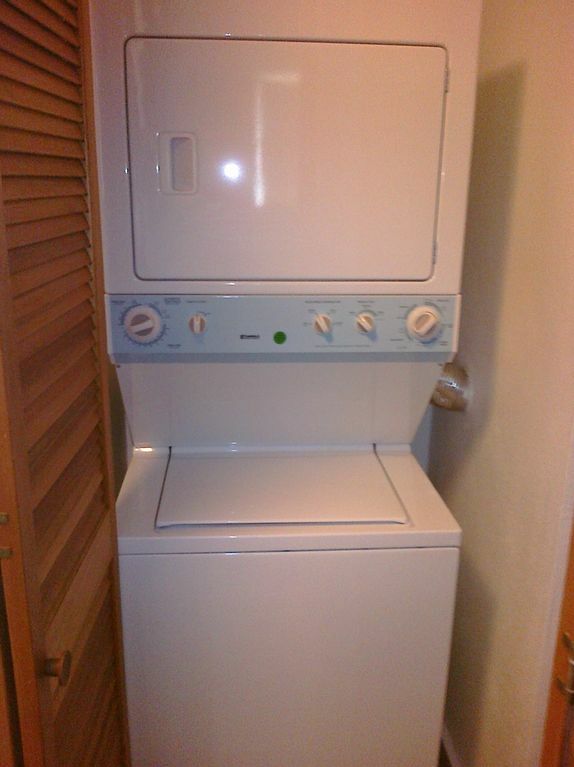 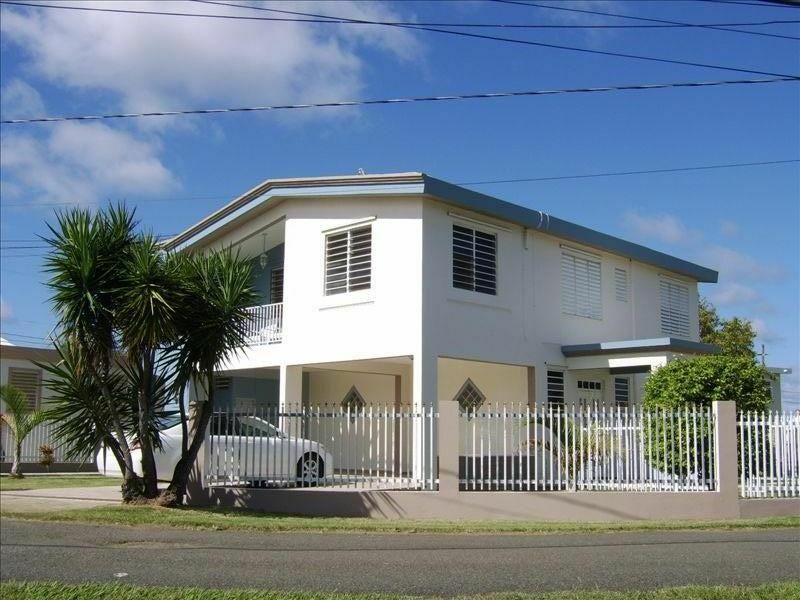 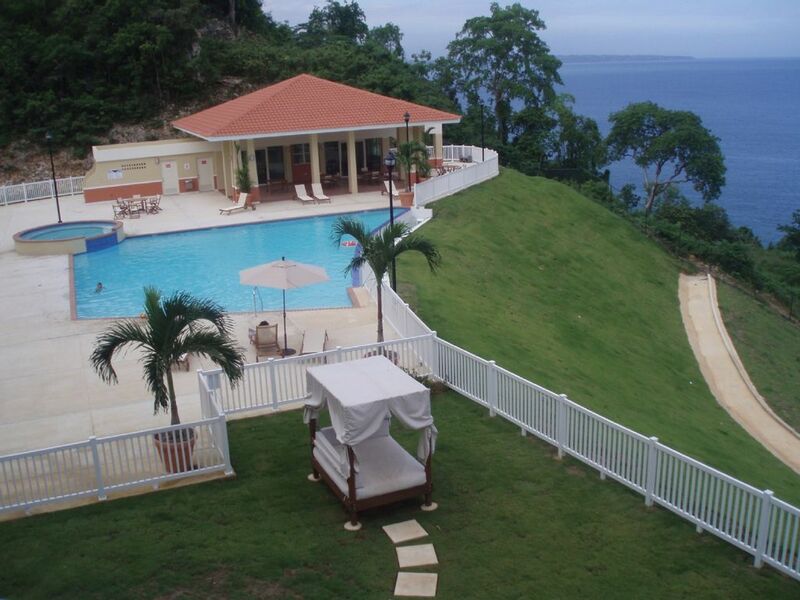 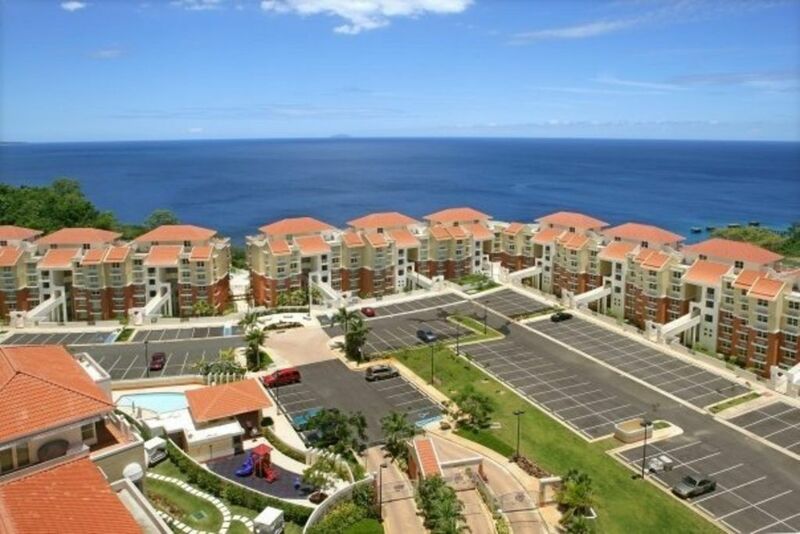 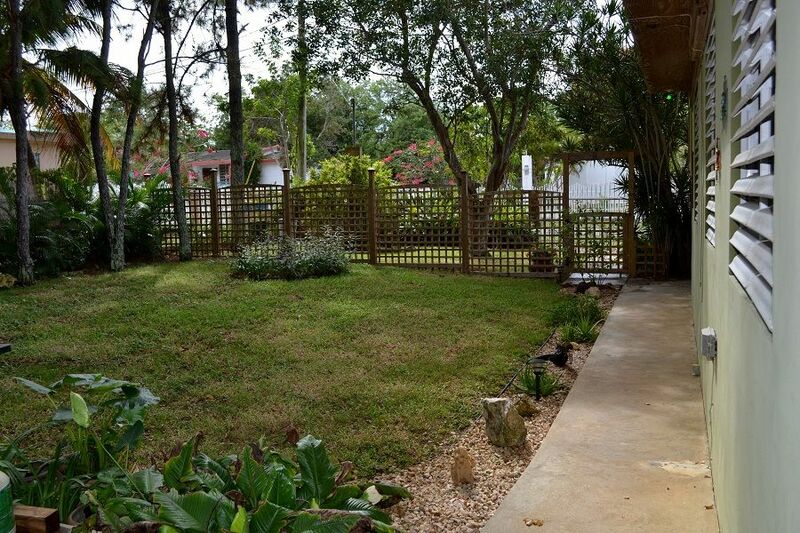 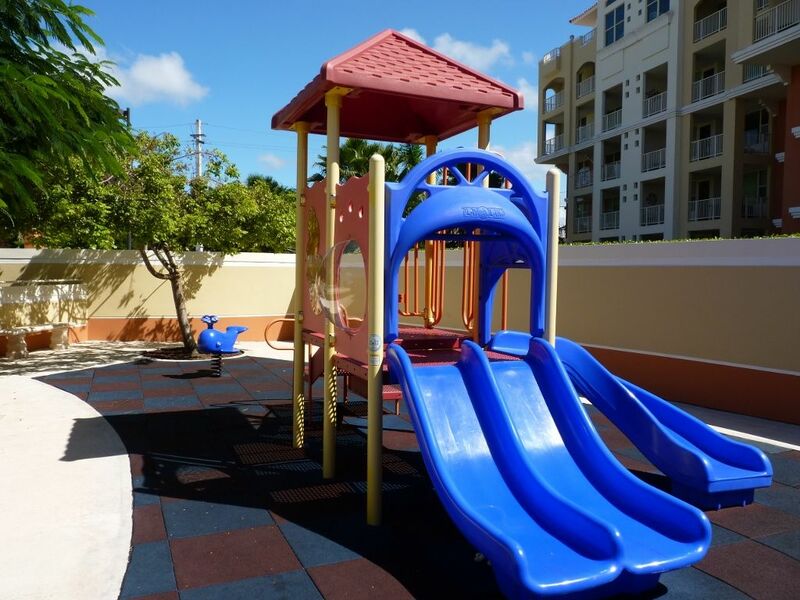 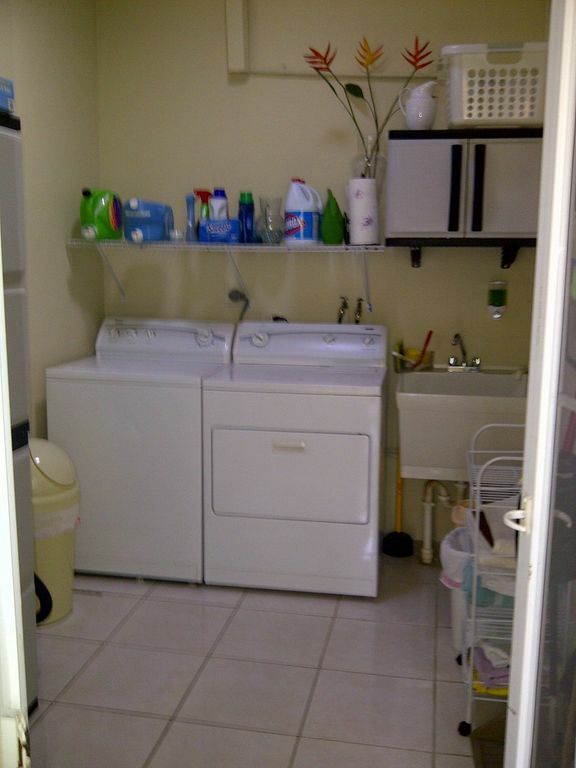 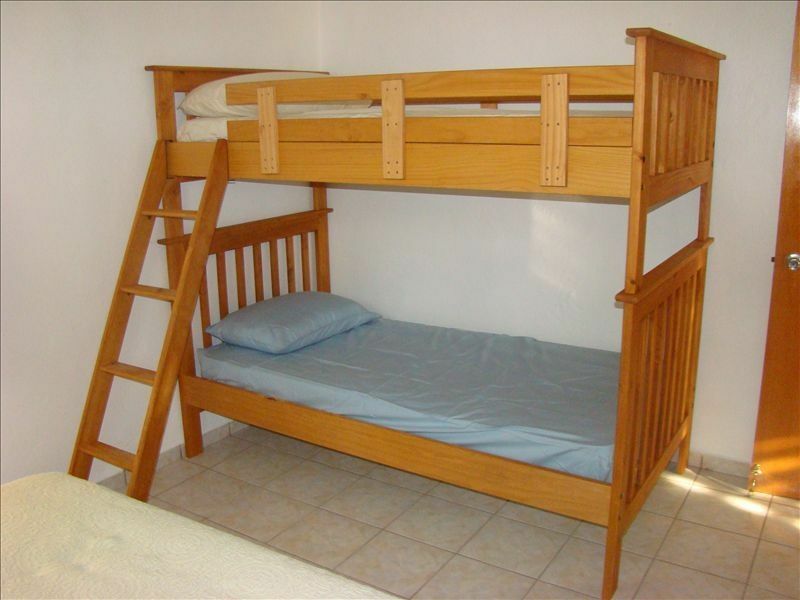 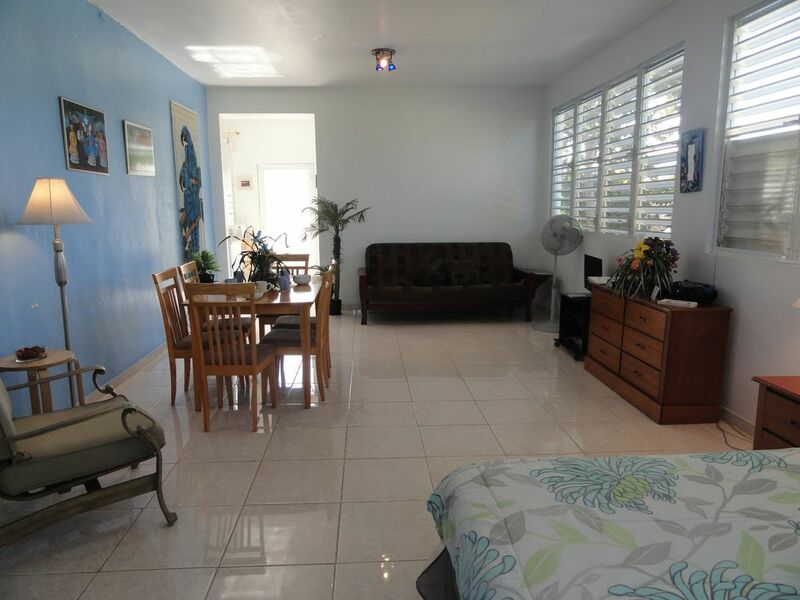 Contemporary 2-Level in Aguadilla Puerto Rico Sleeps 10 comfortably. 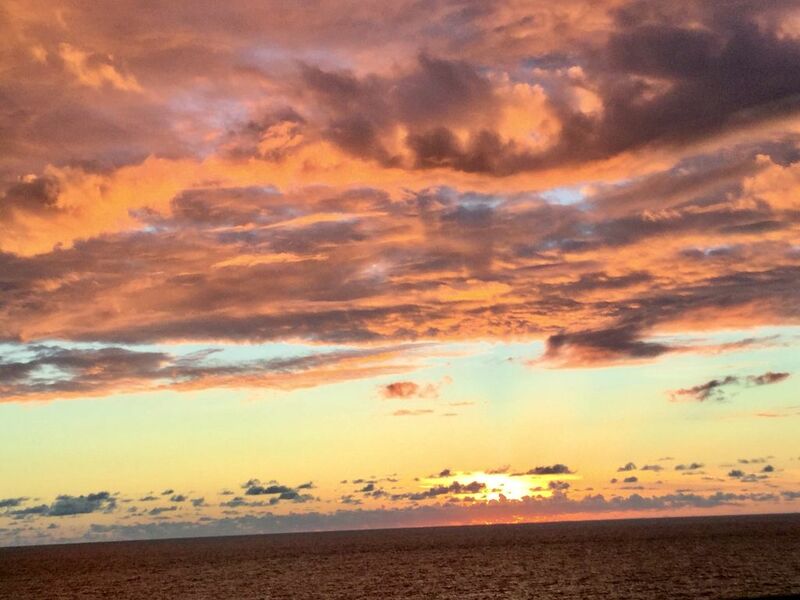 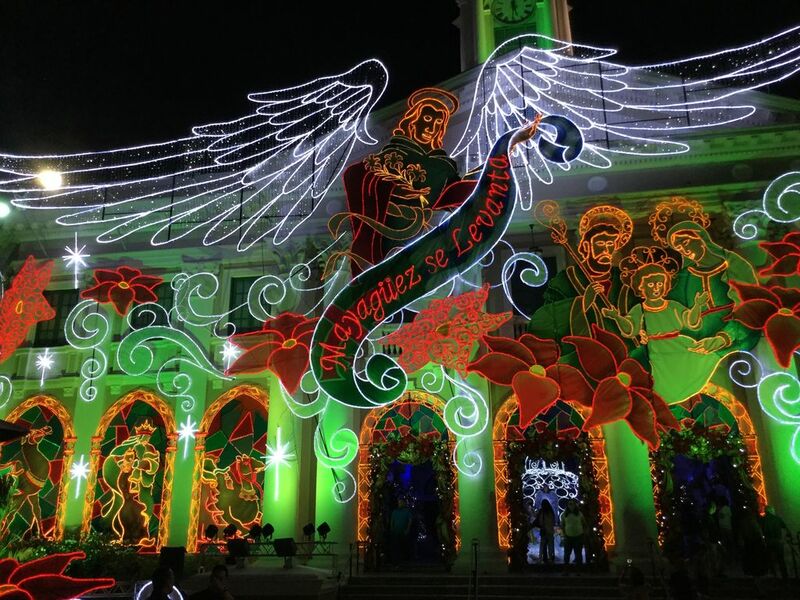 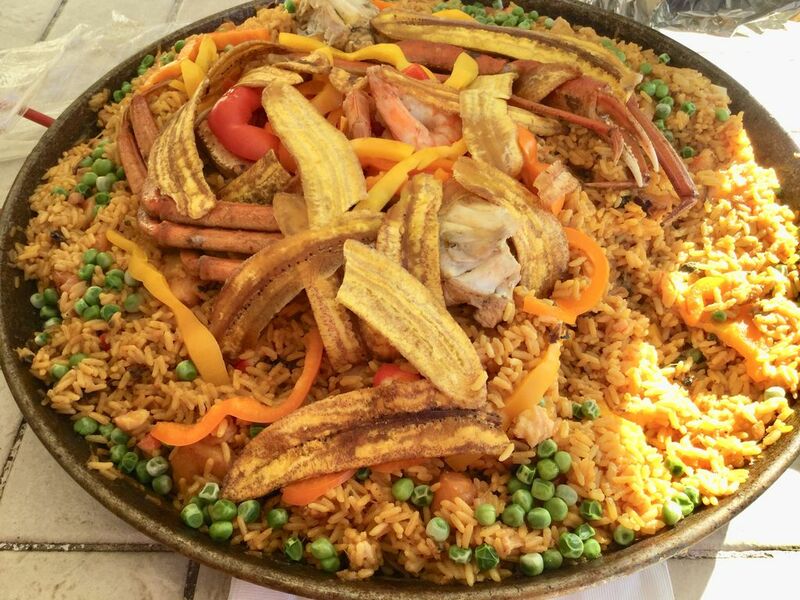 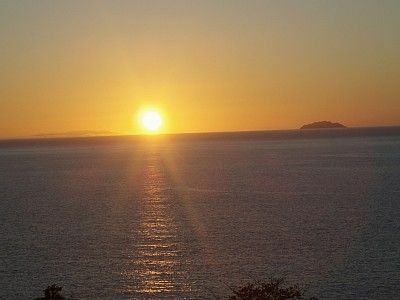 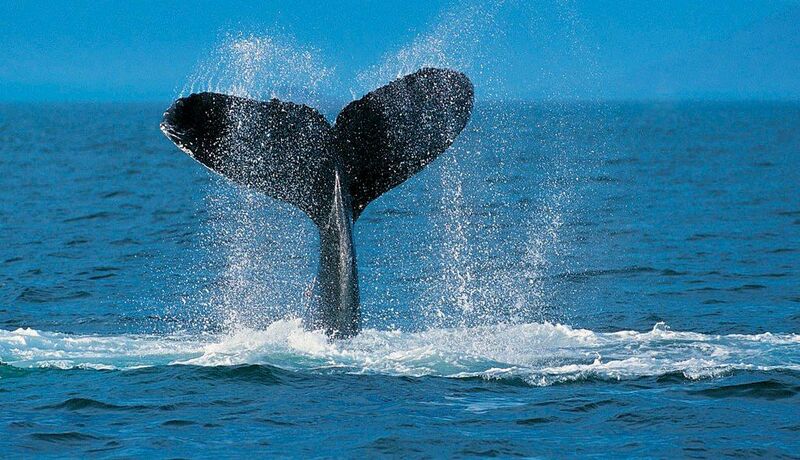 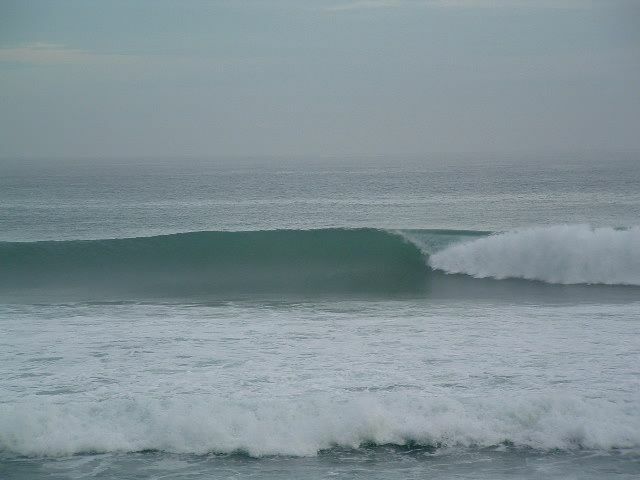 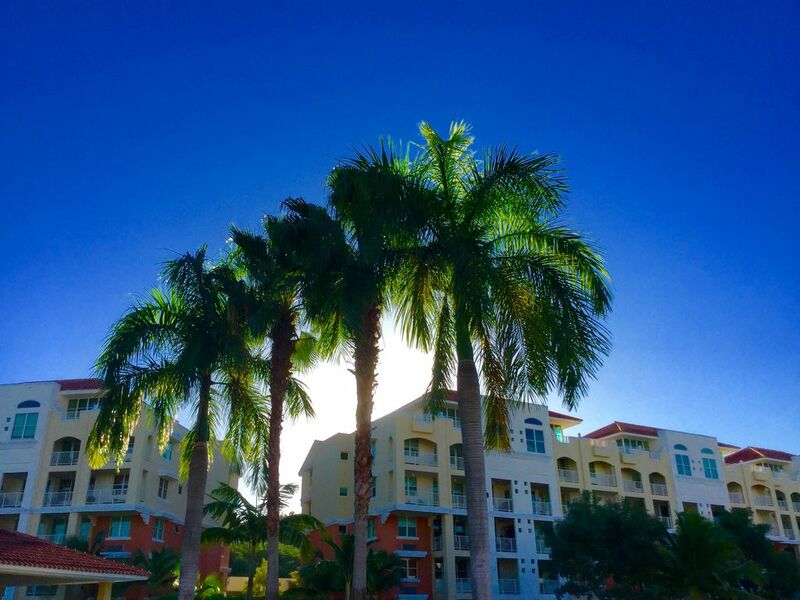 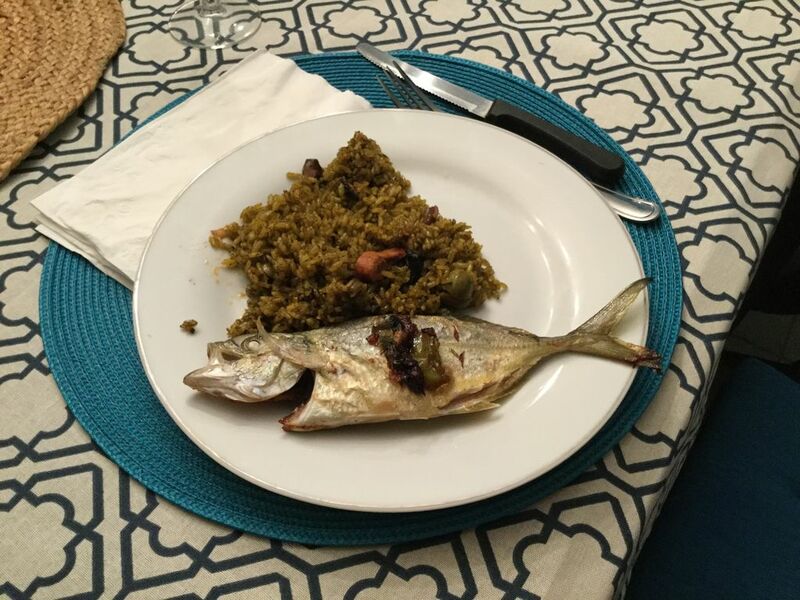 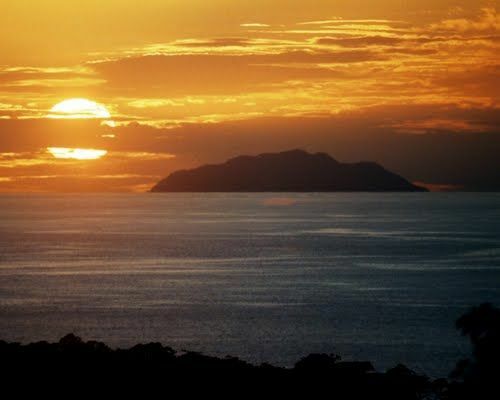 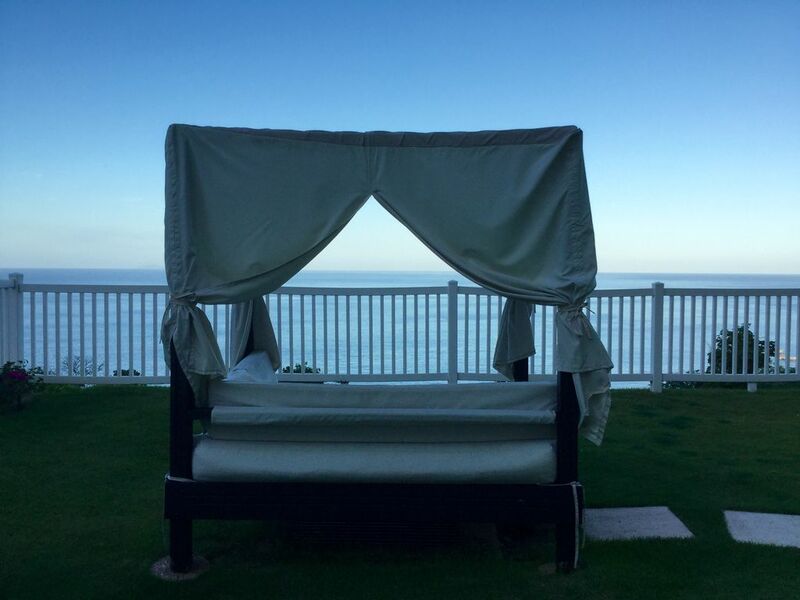 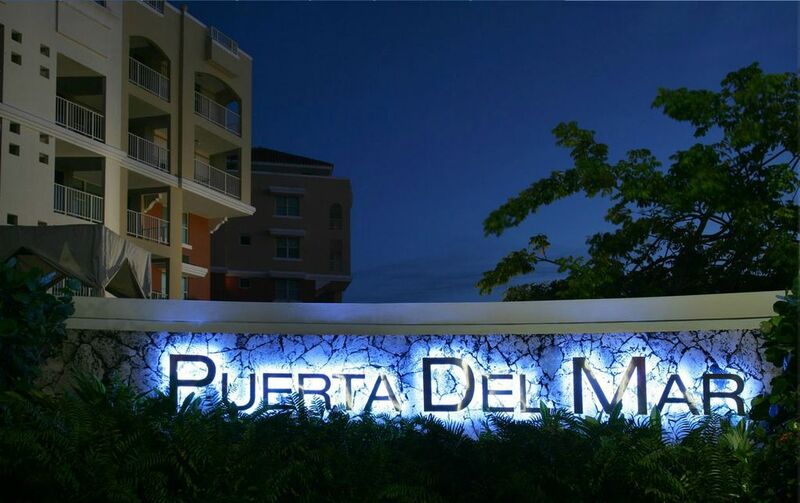 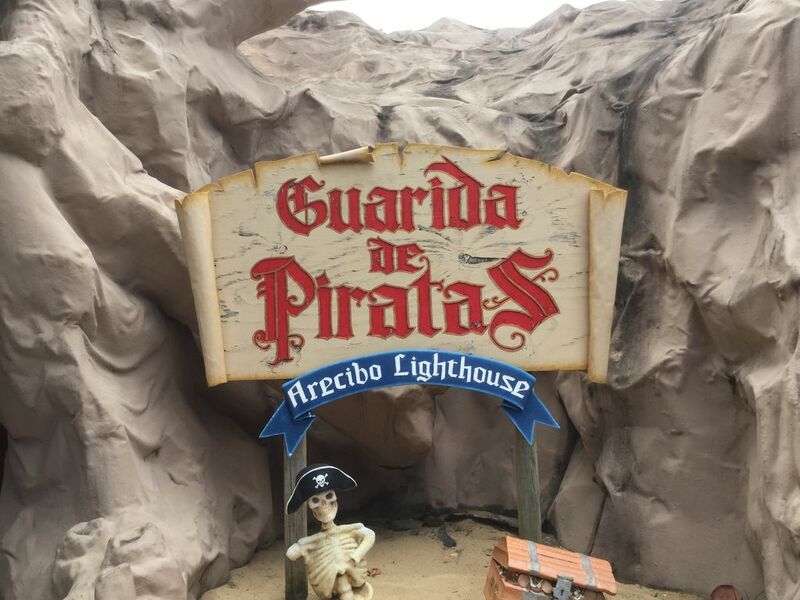 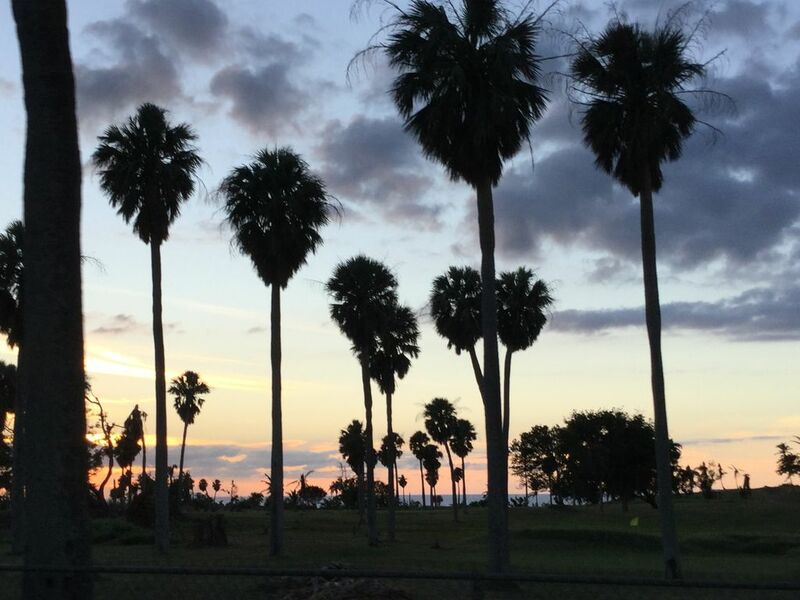 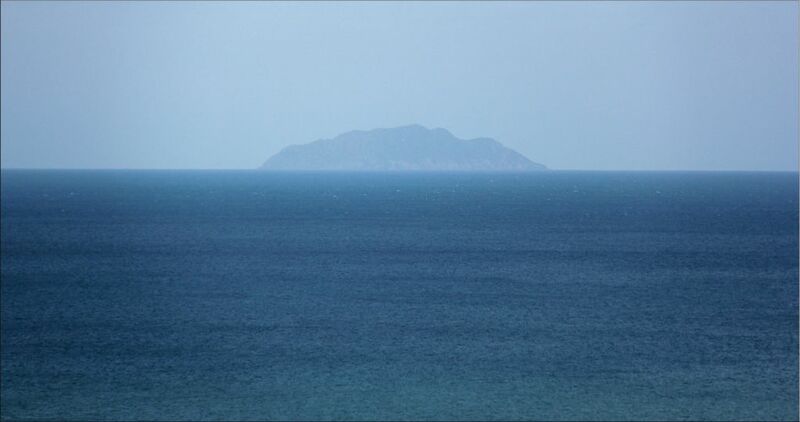 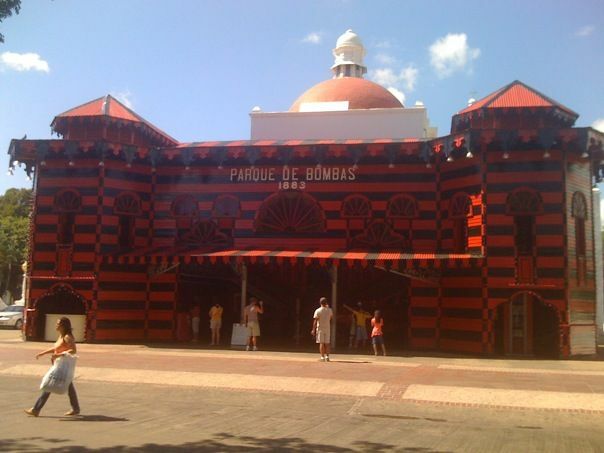 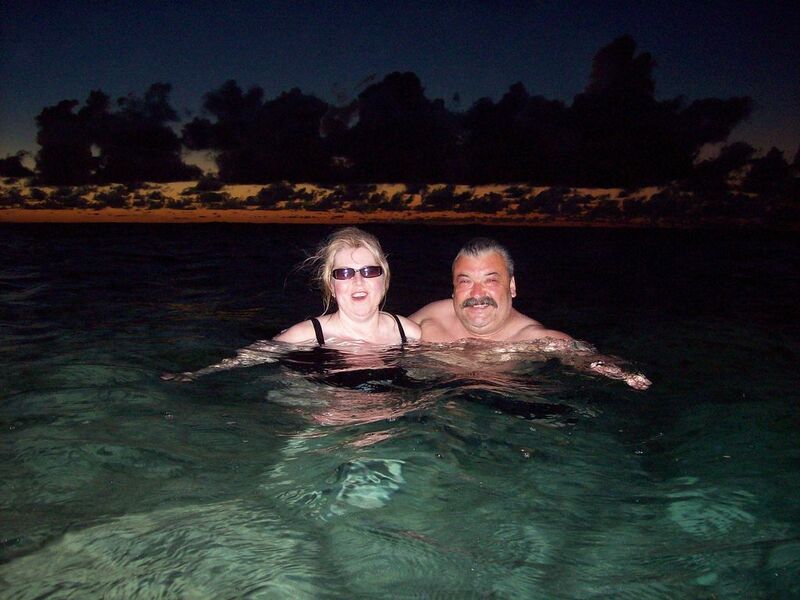 Spain Meets the U.S. at 'Puerta Del Mar'... No Passport Required !!! 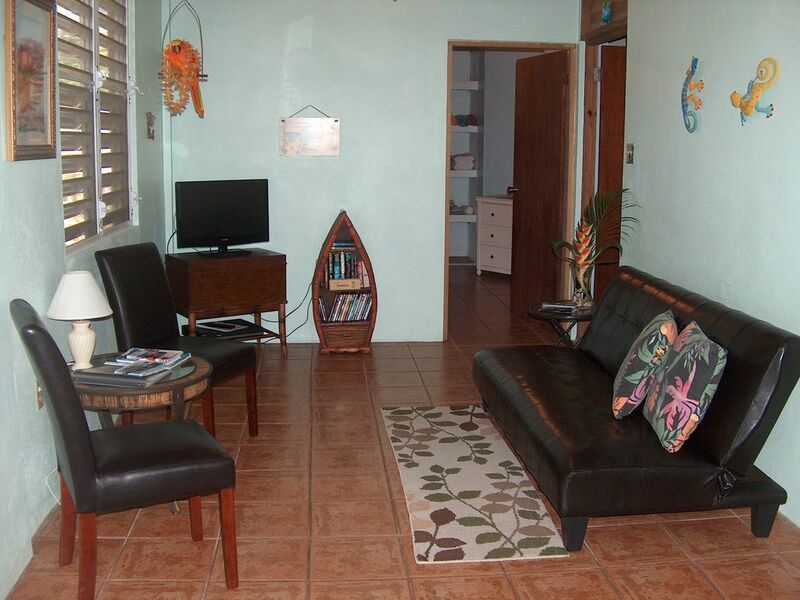 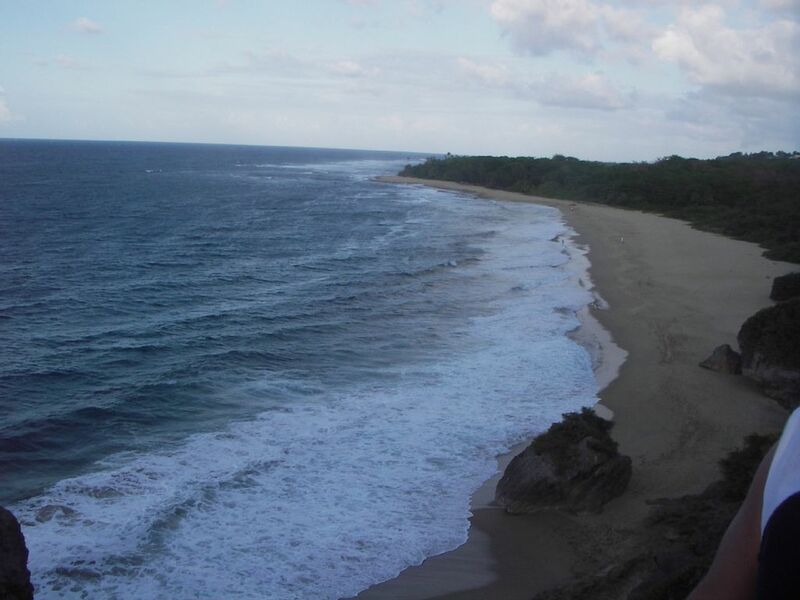 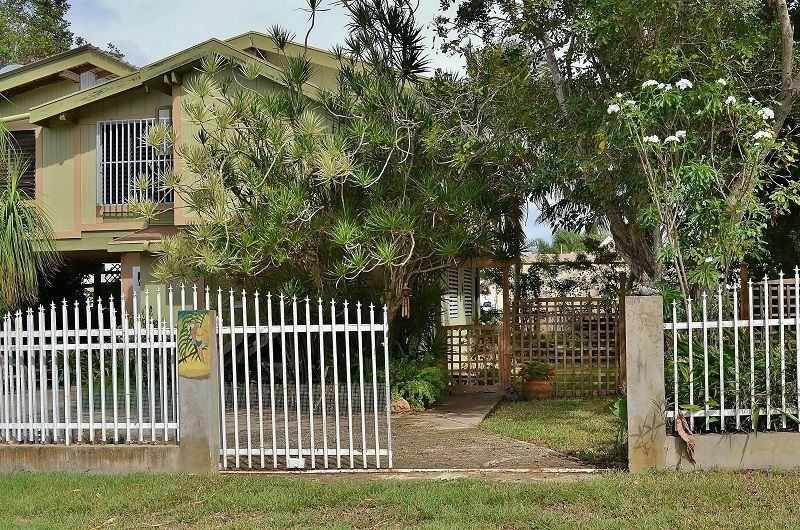 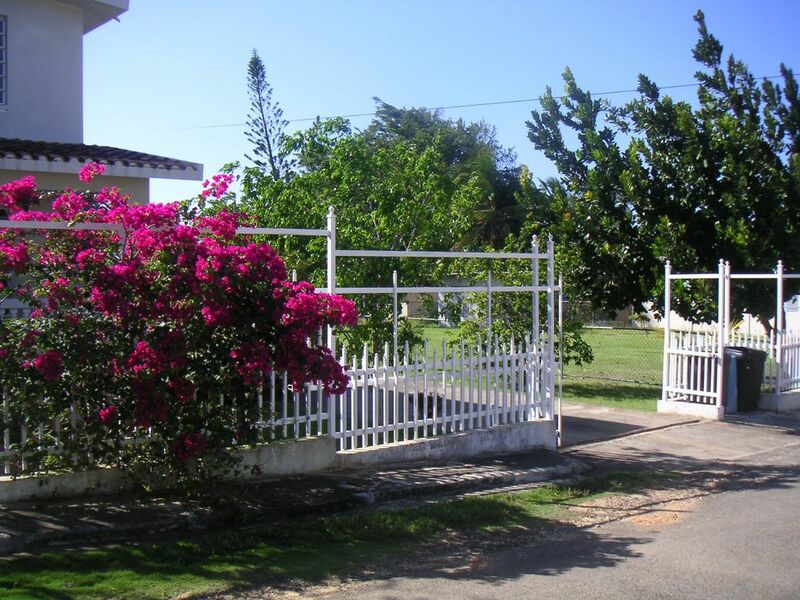 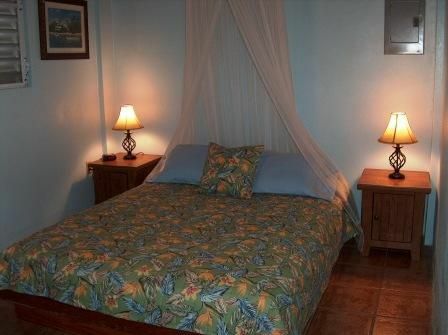 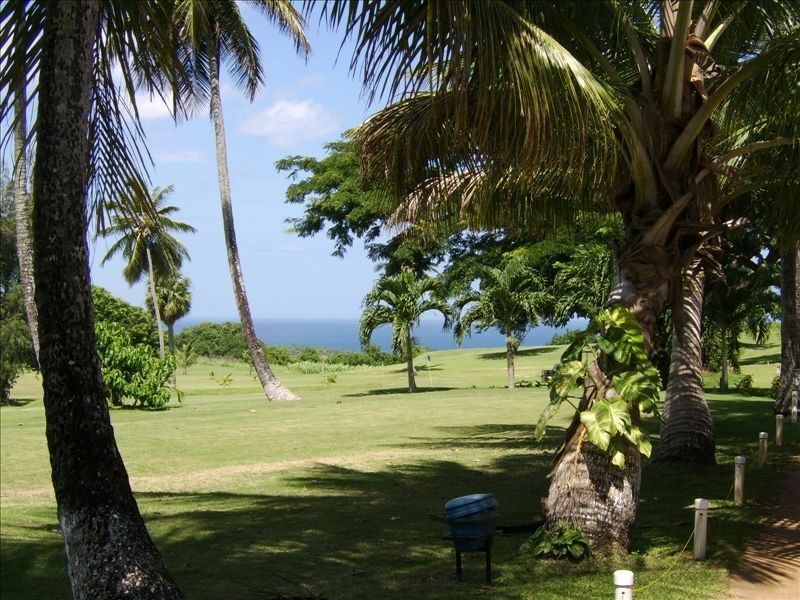 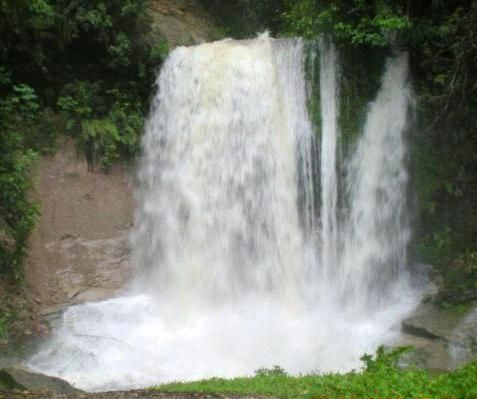 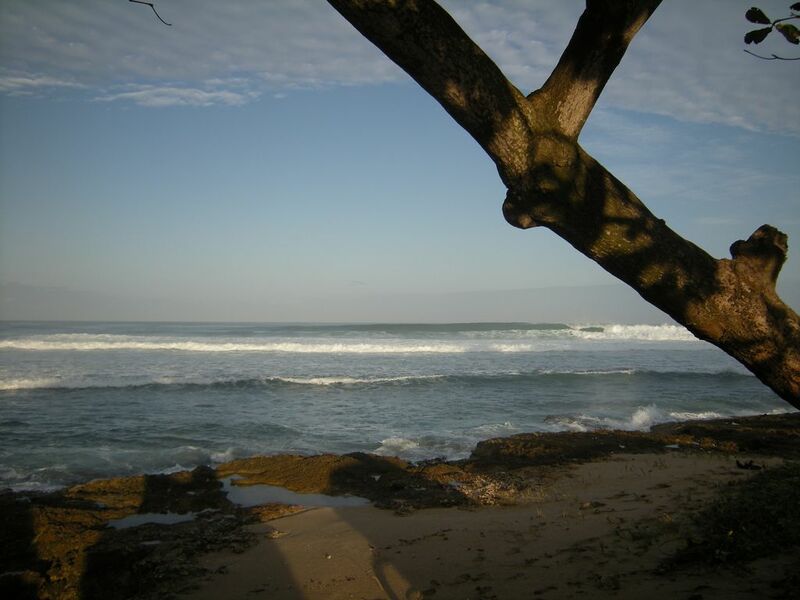 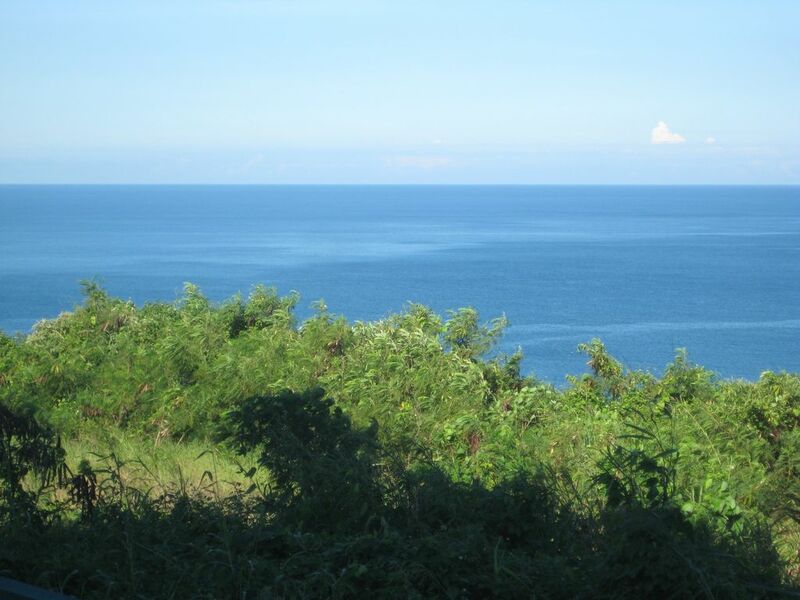 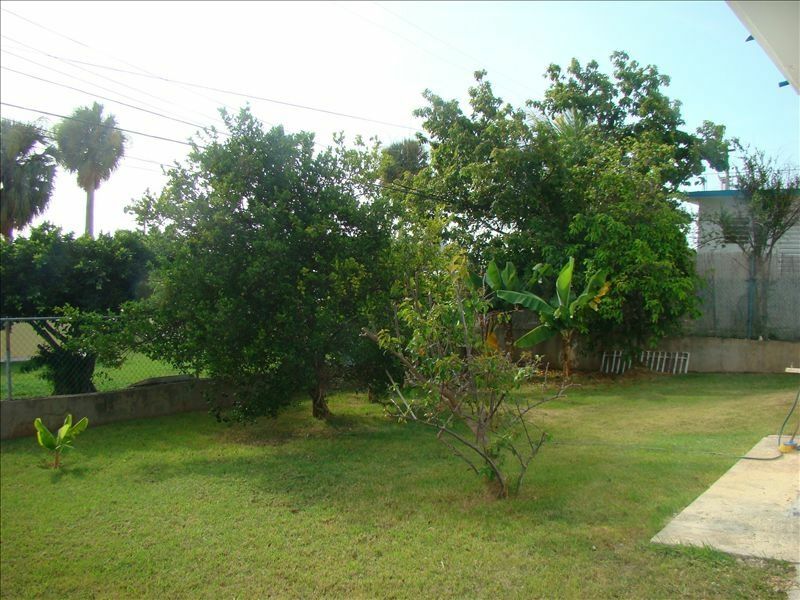 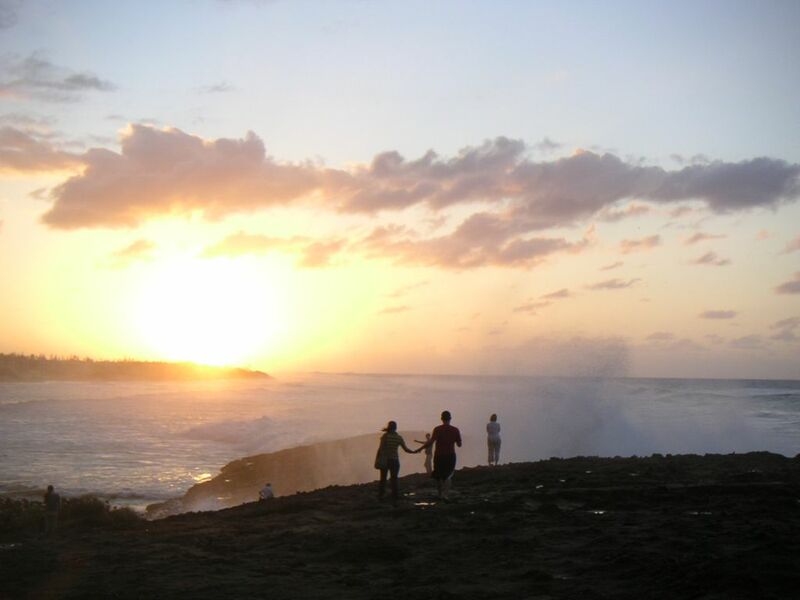 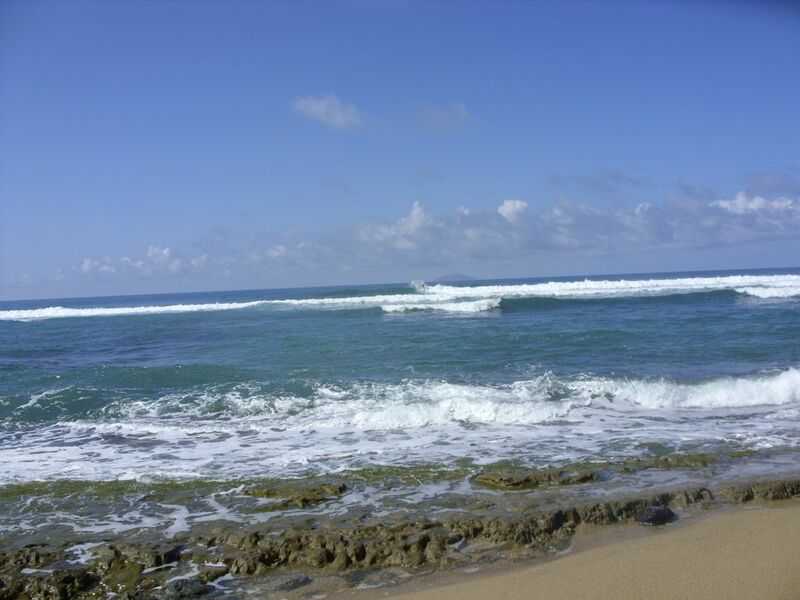 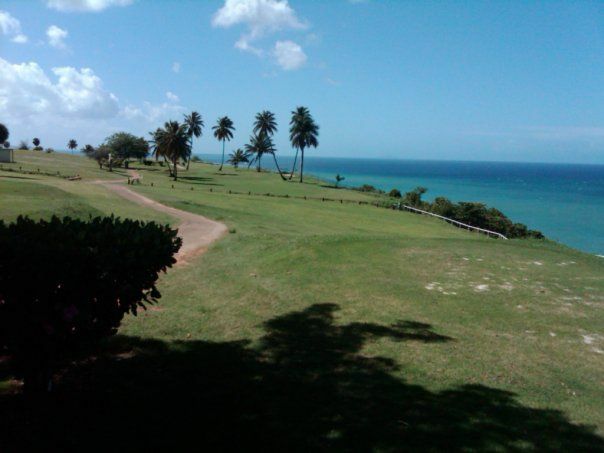 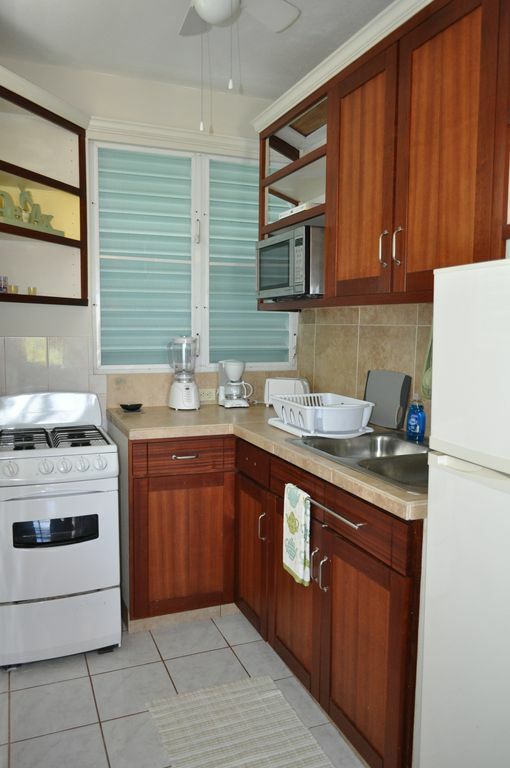 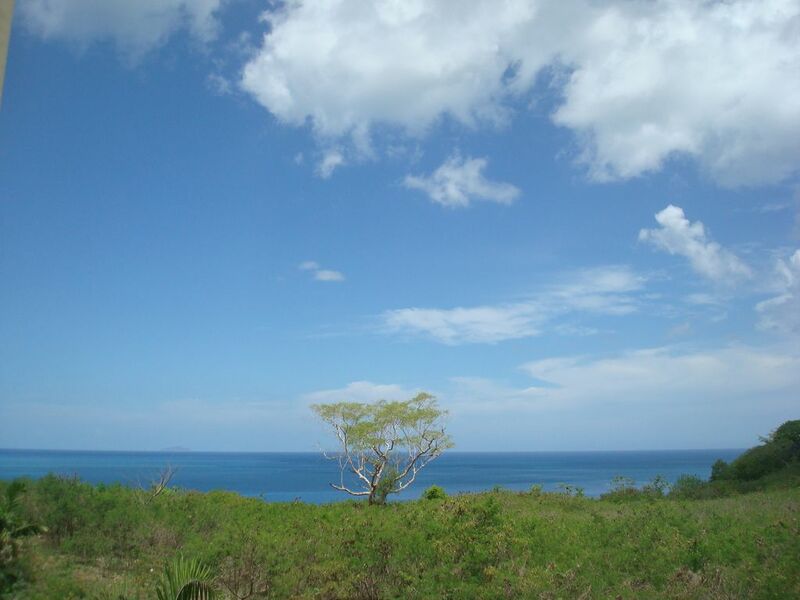 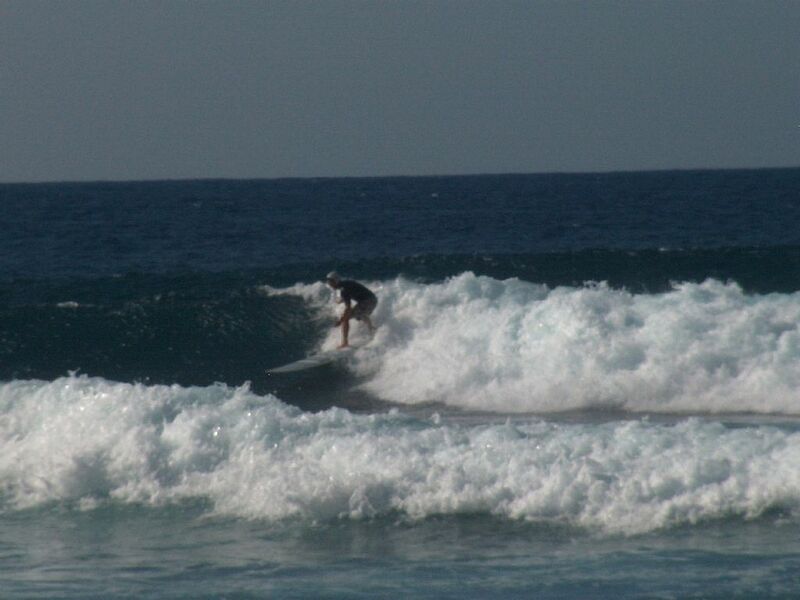 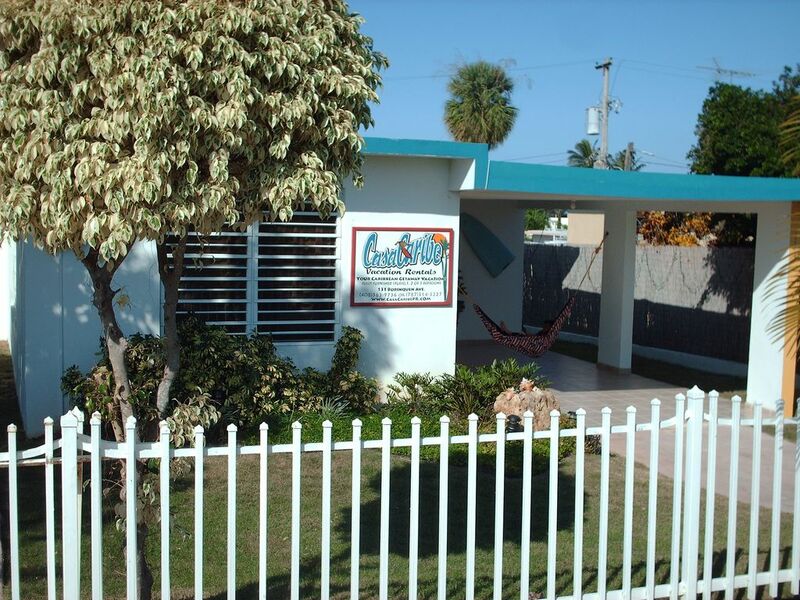 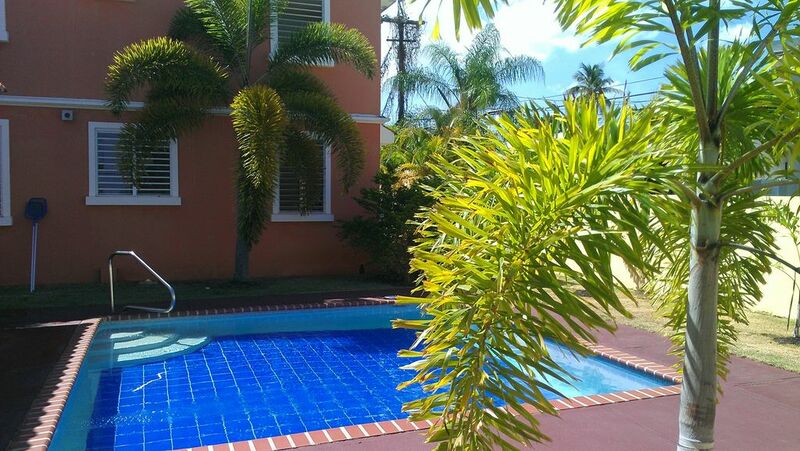 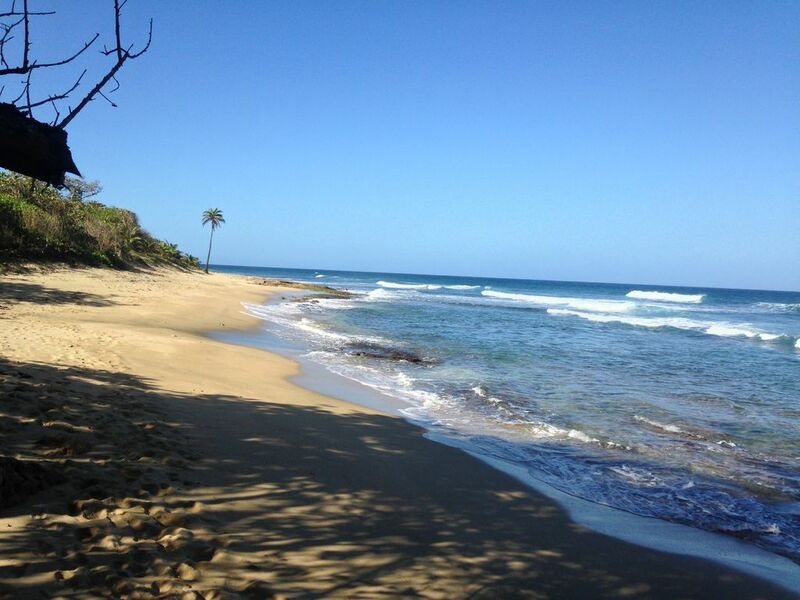 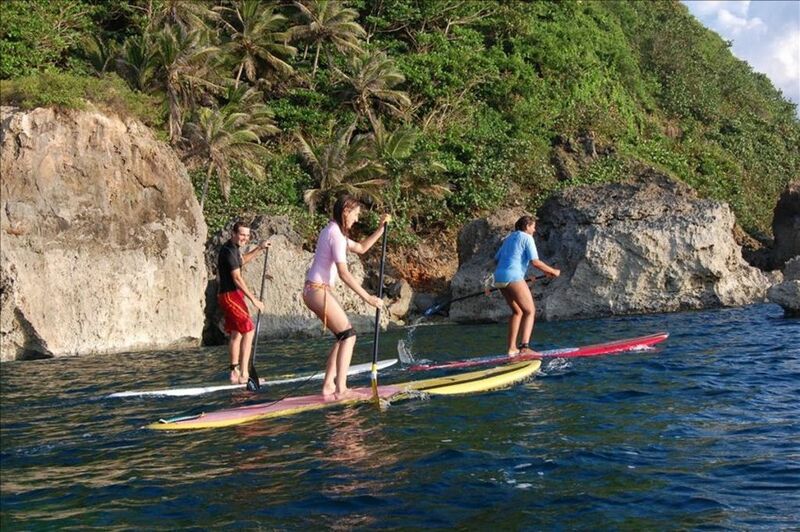 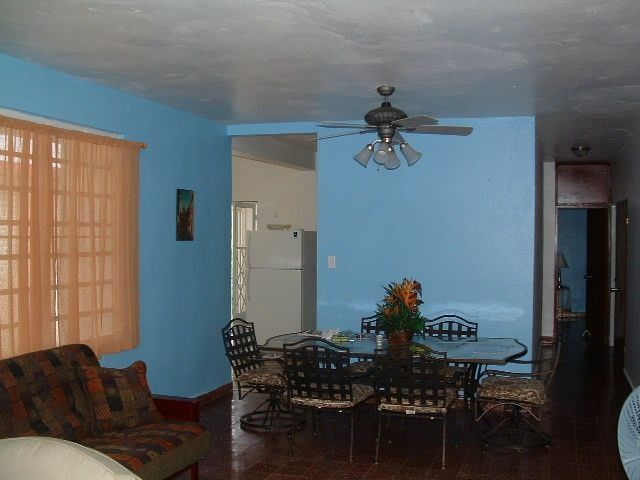 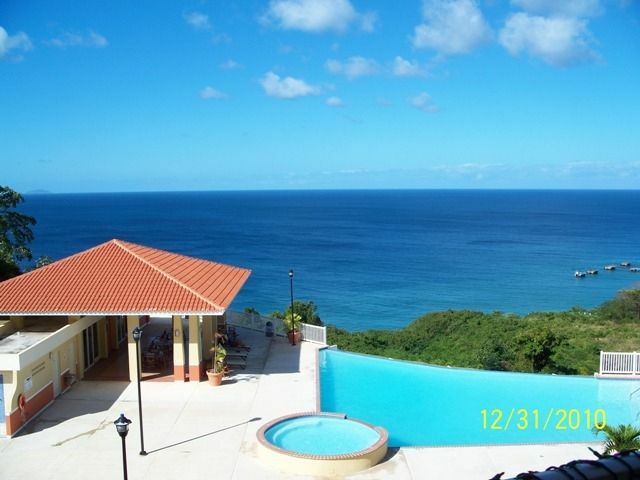 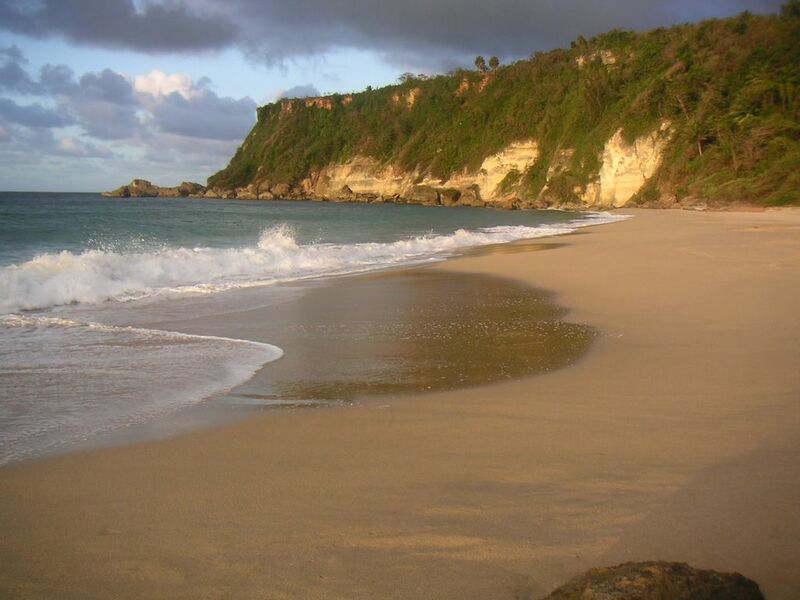 Charming and comfortable home in Aguadilla minutes from Crashboat beach. 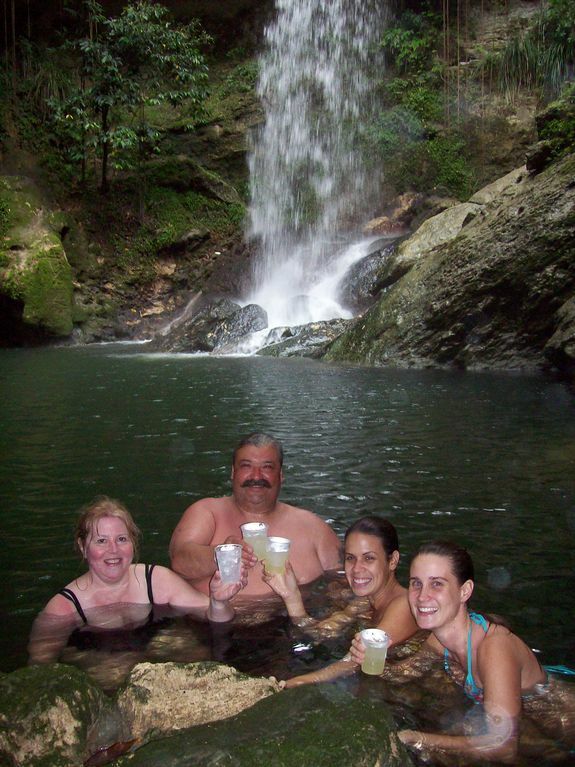 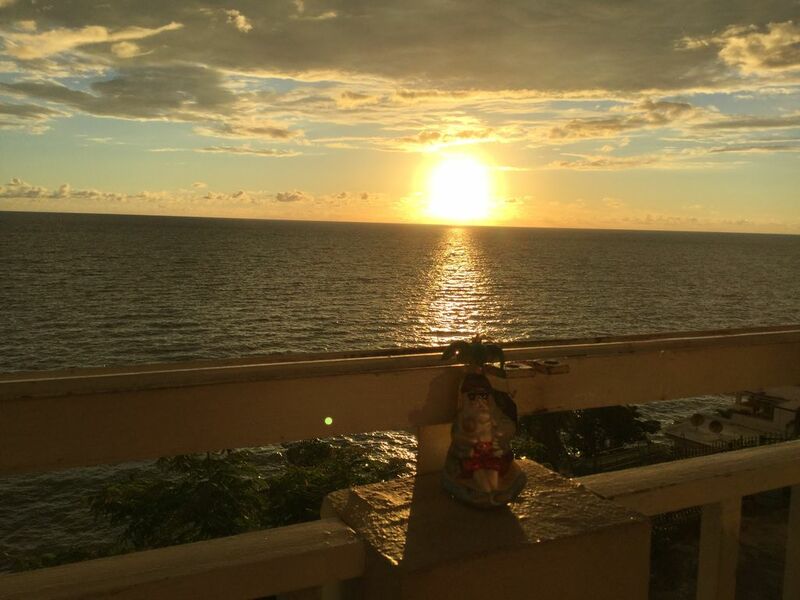 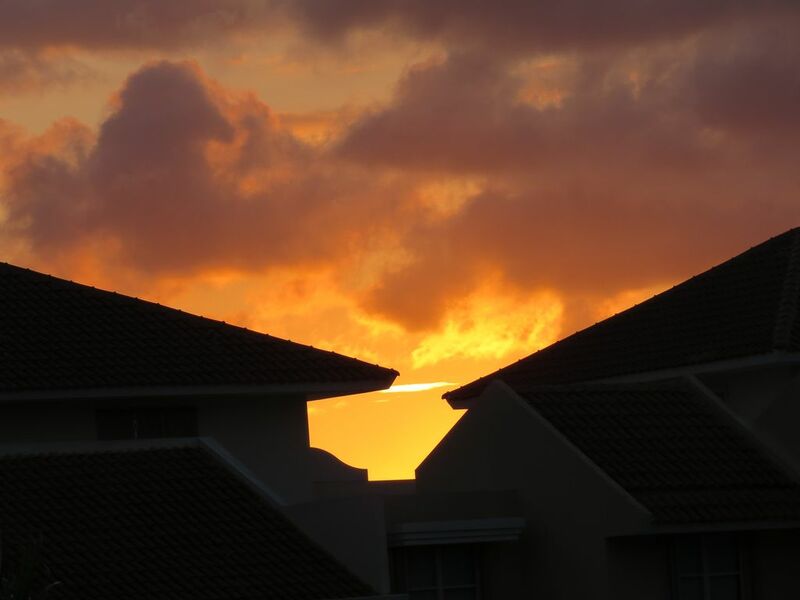 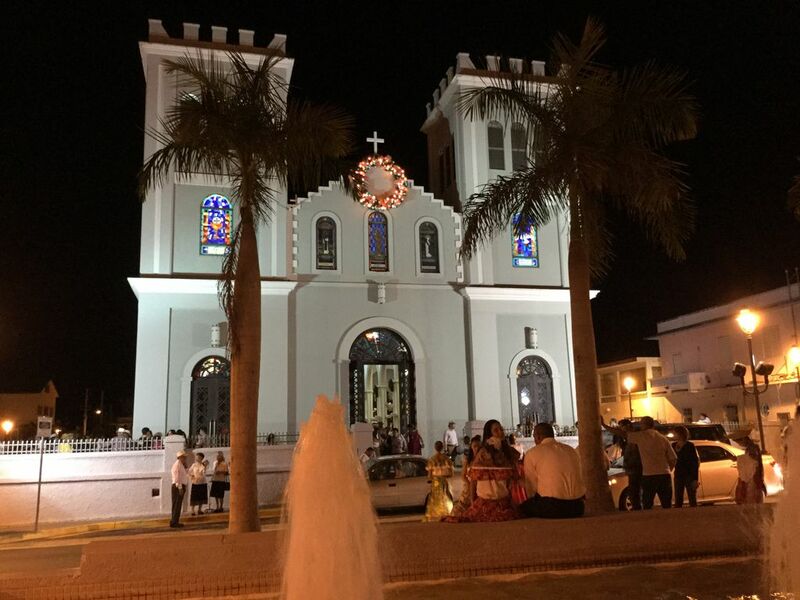 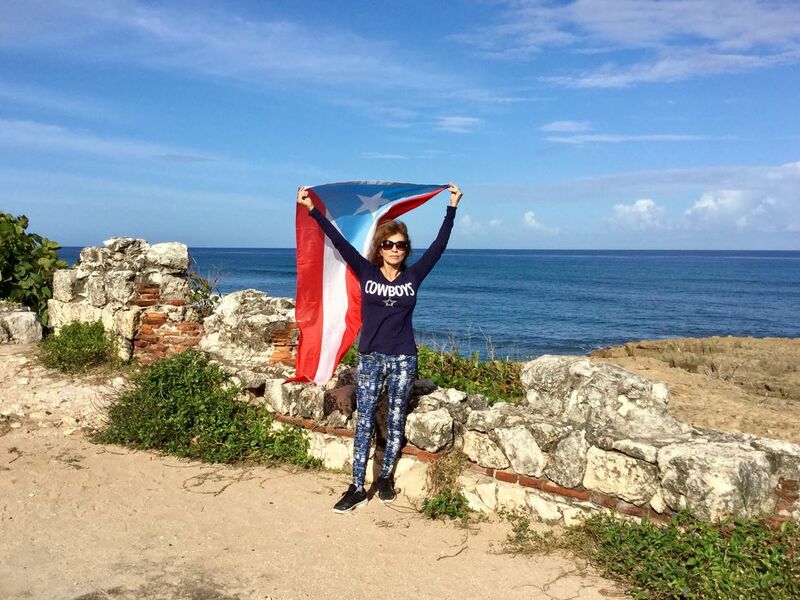 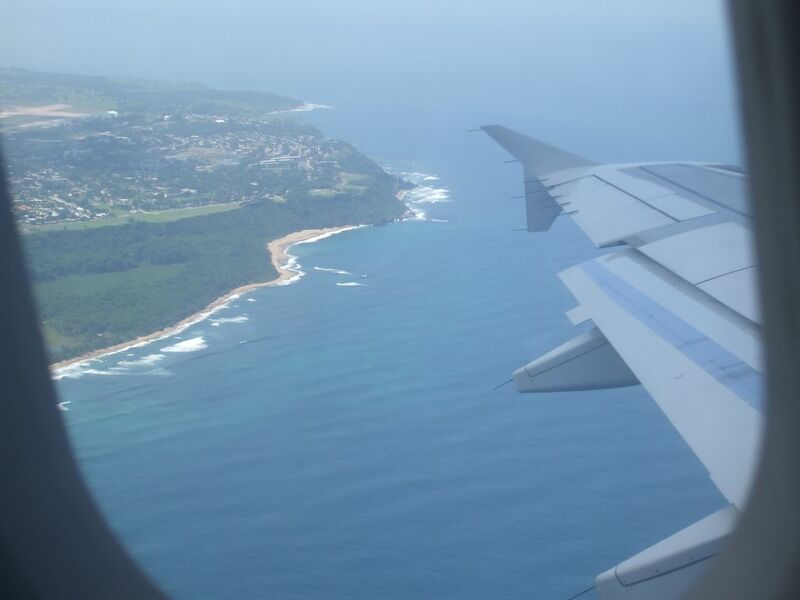 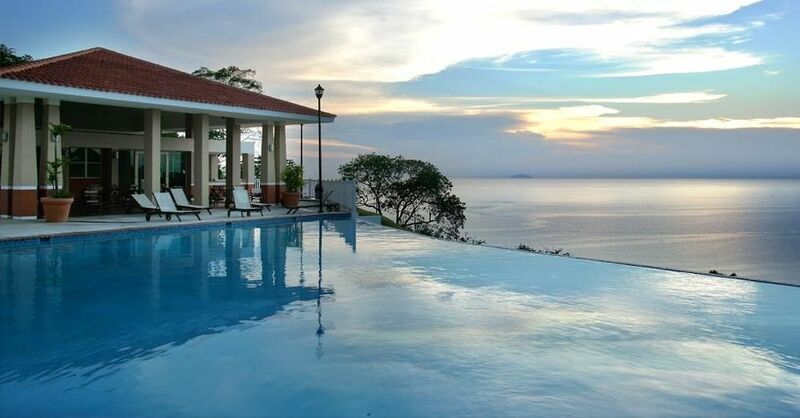 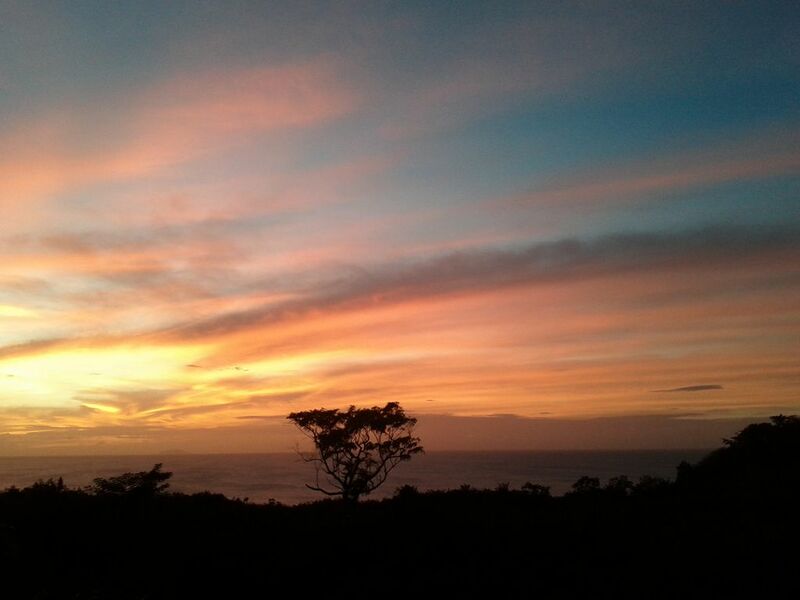 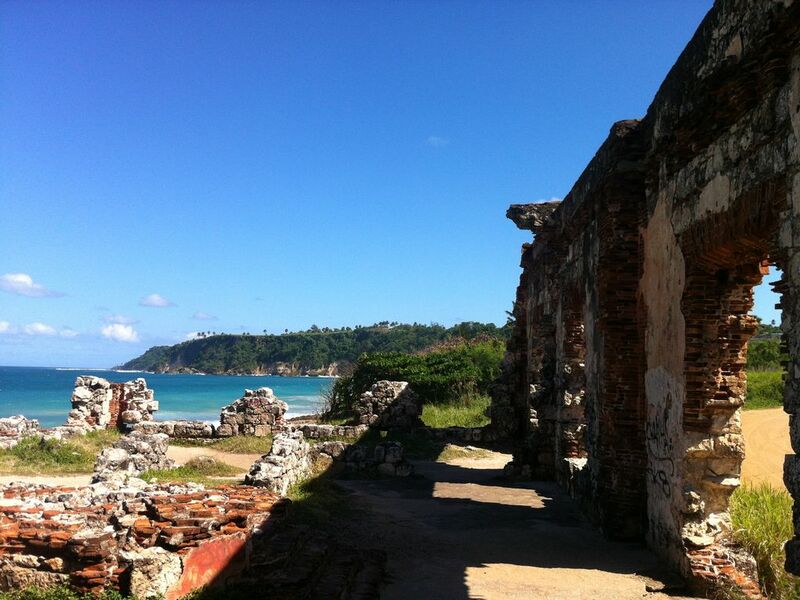 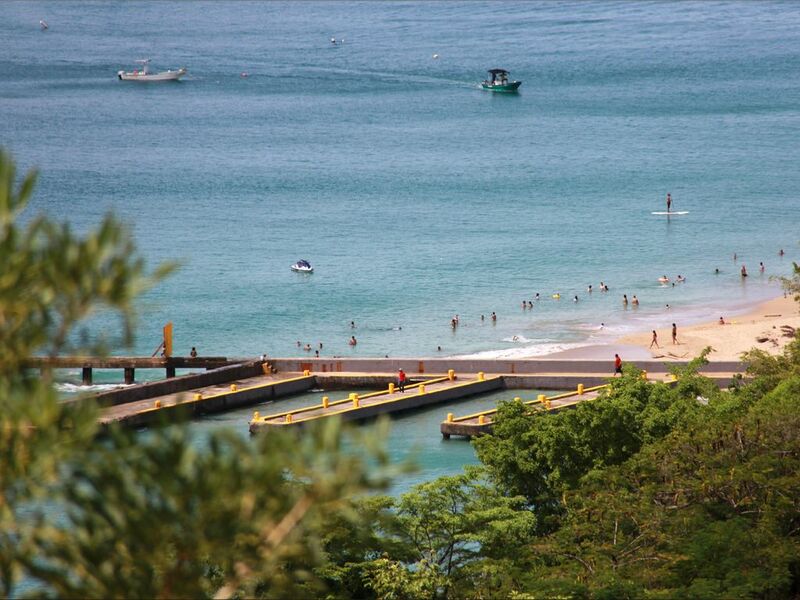 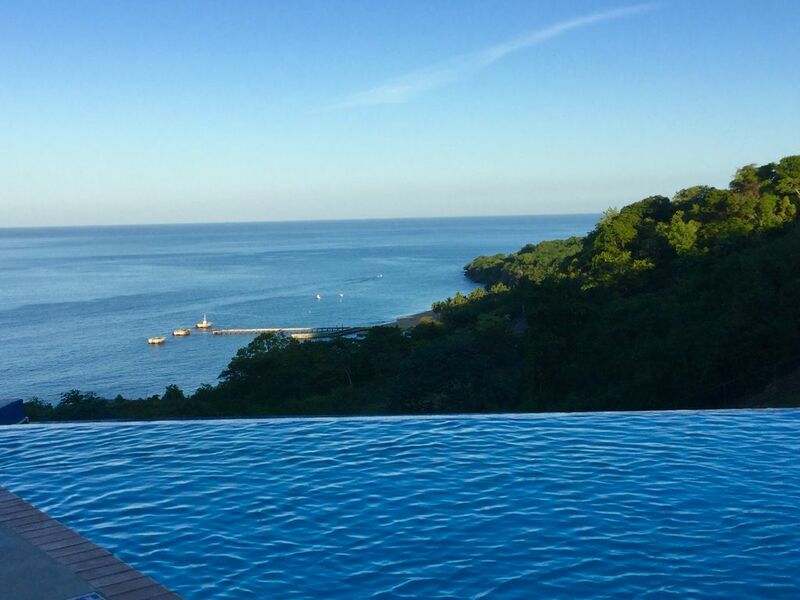 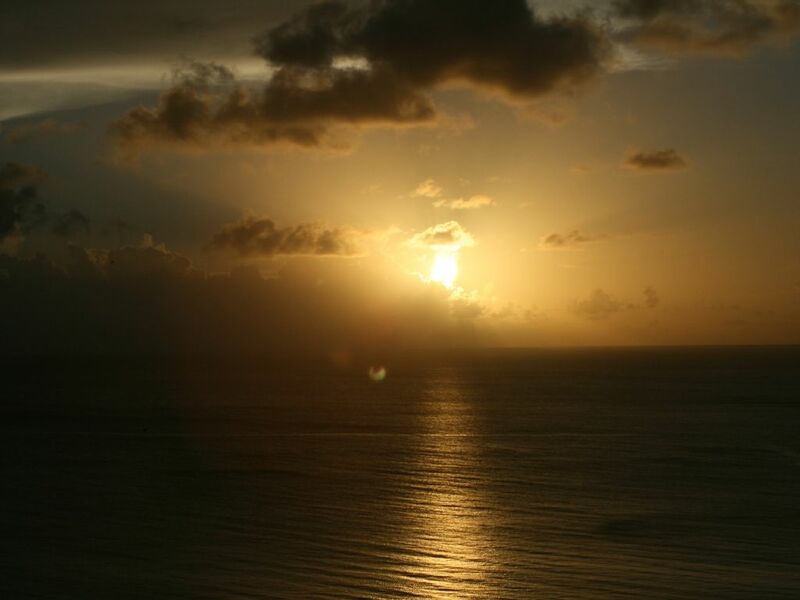 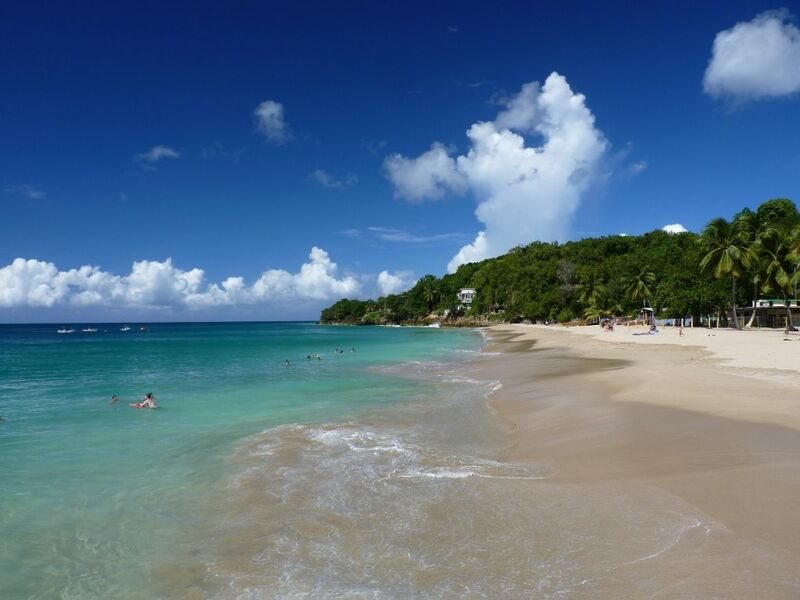 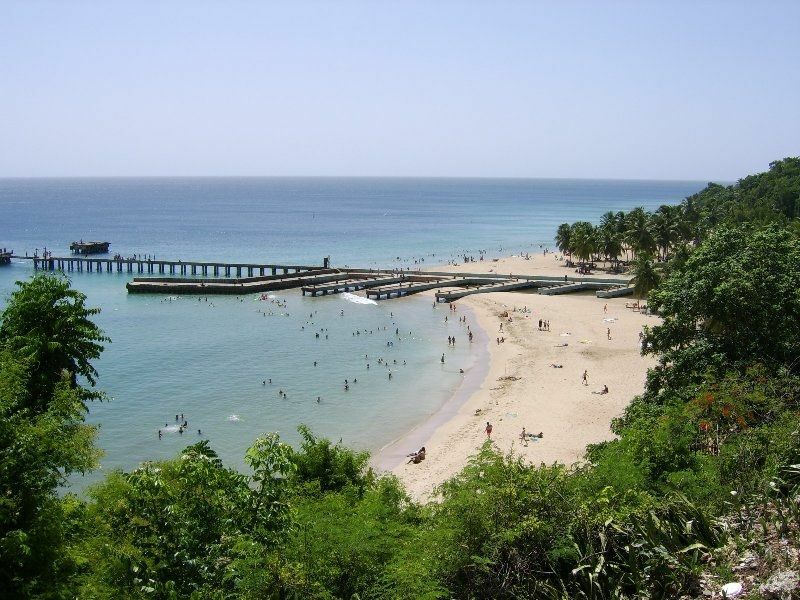 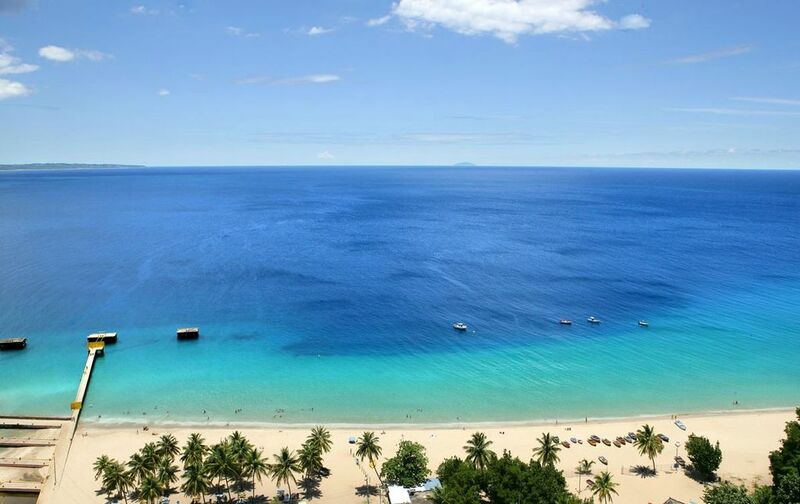 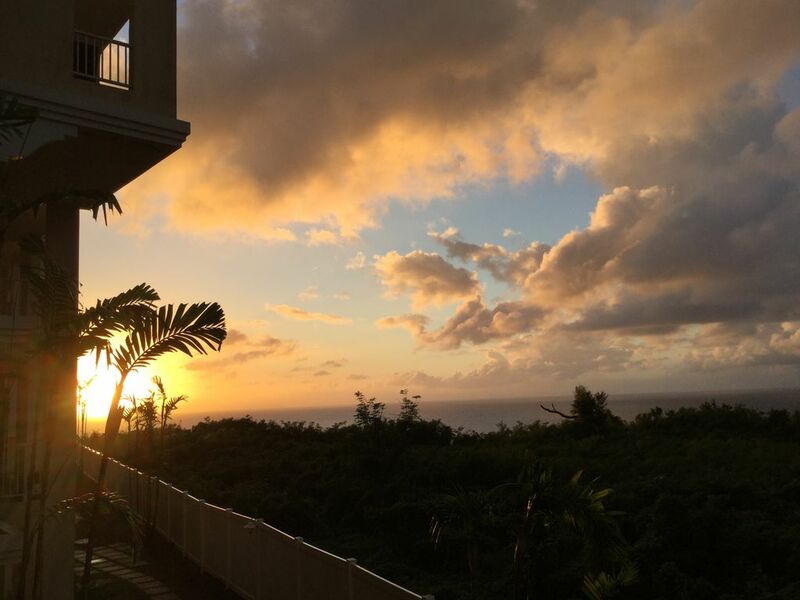 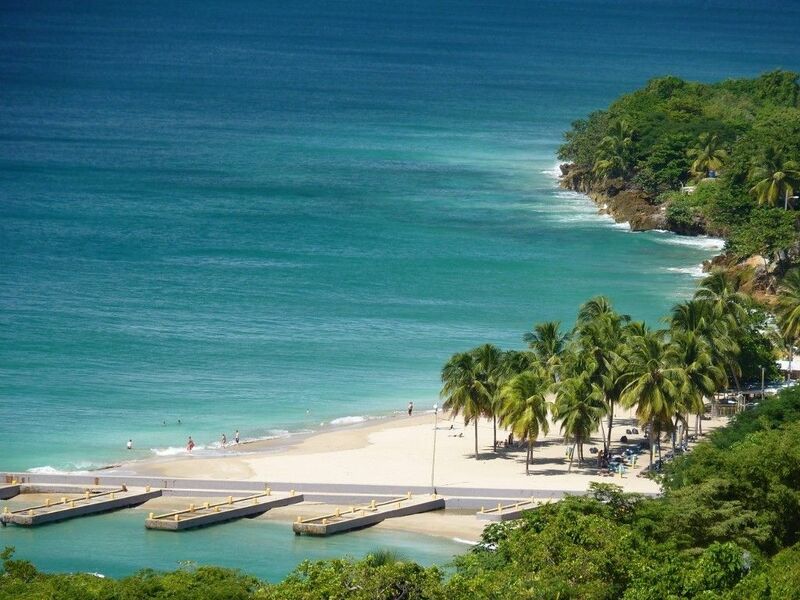 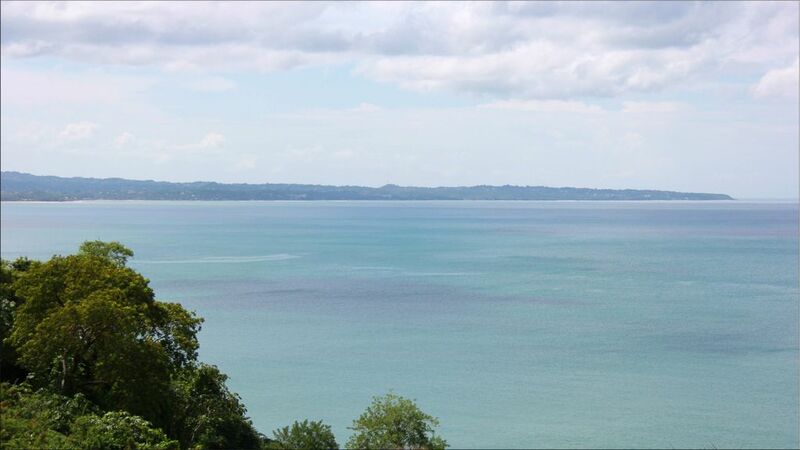 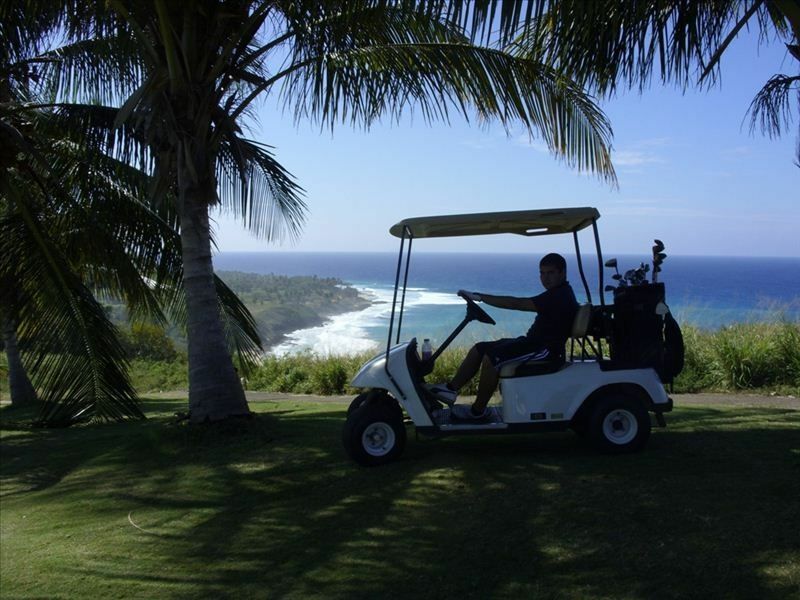 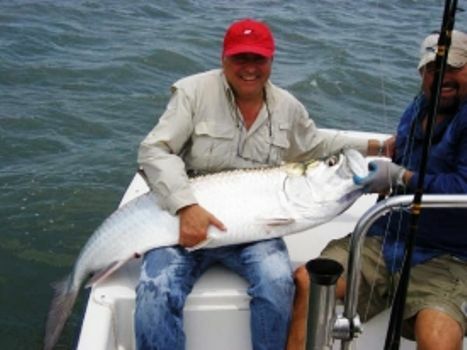 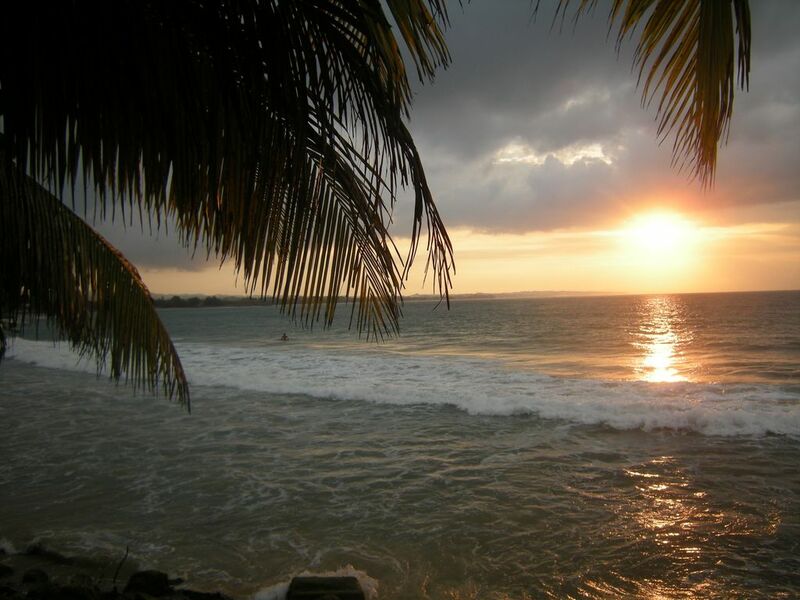 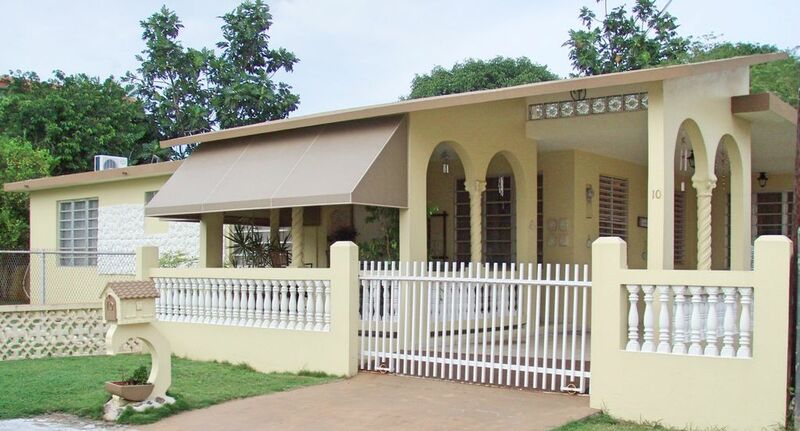 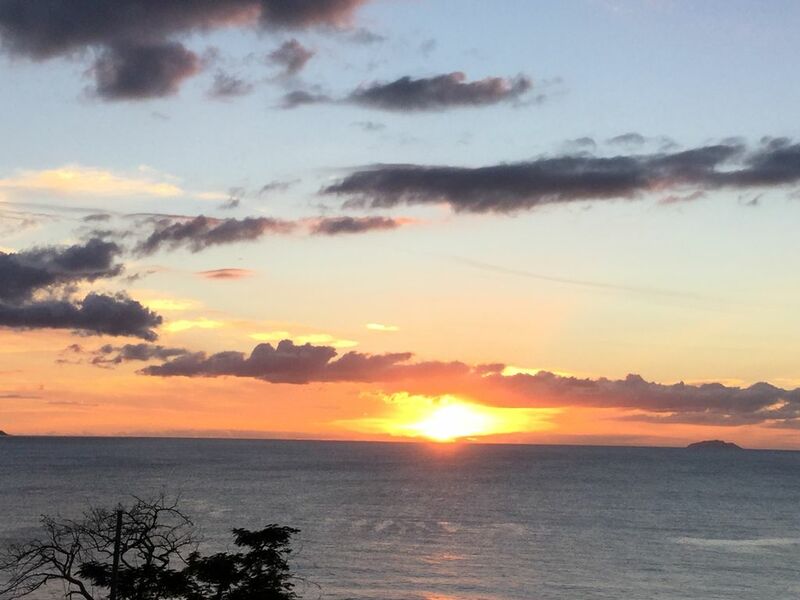 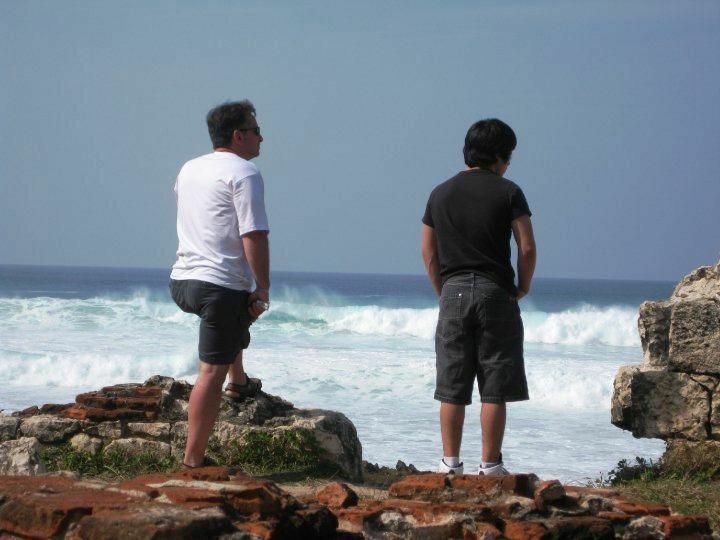 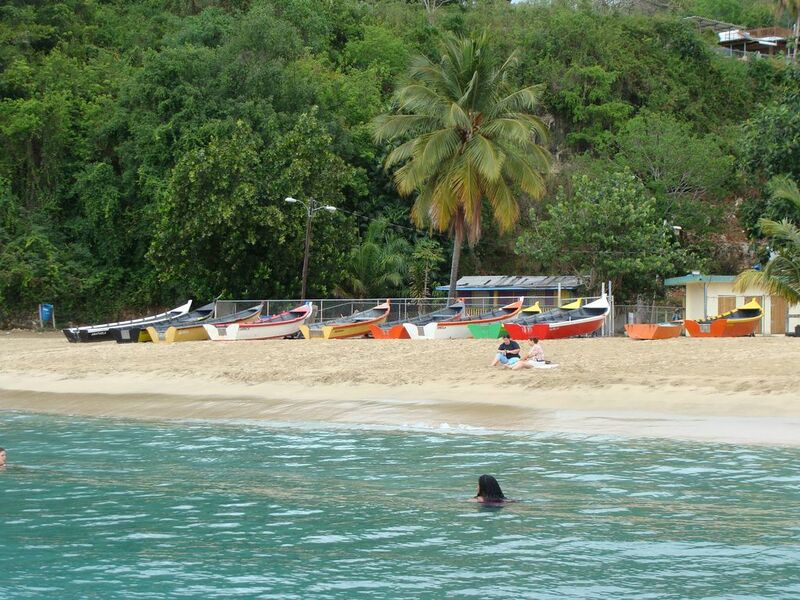 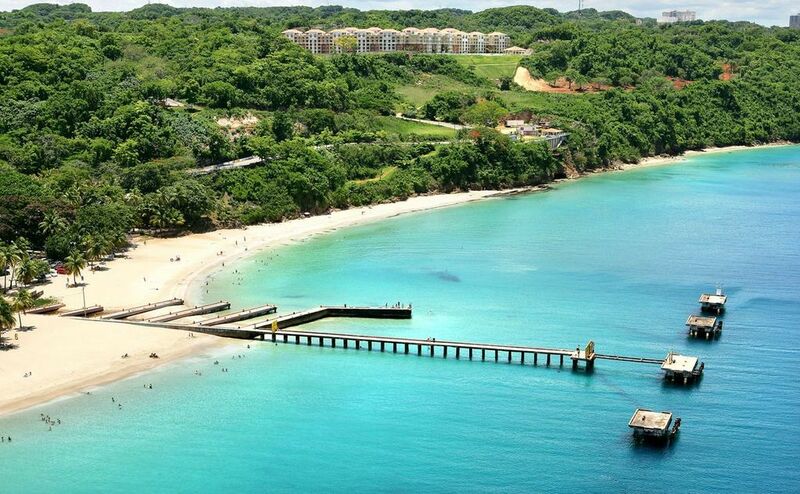 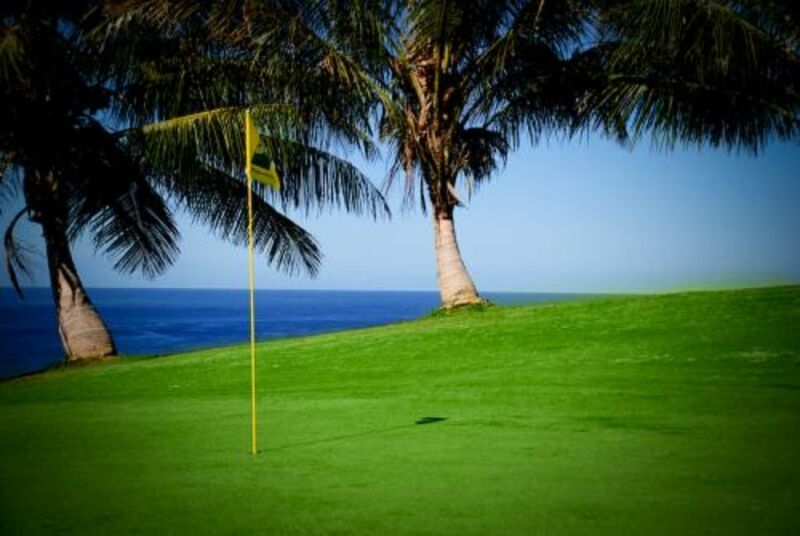 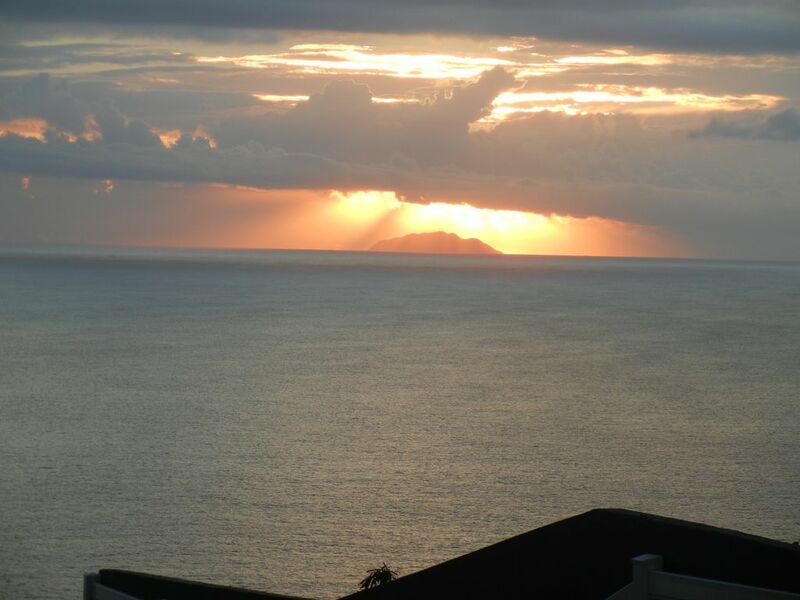 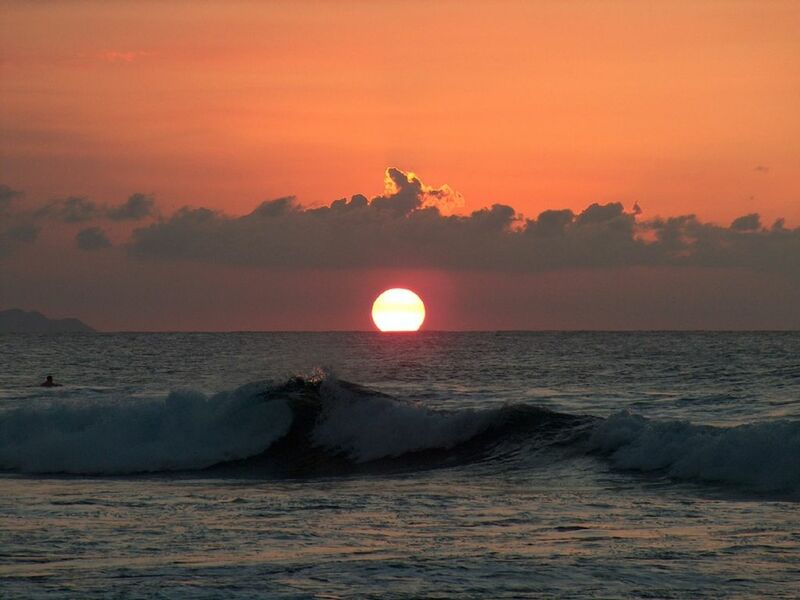 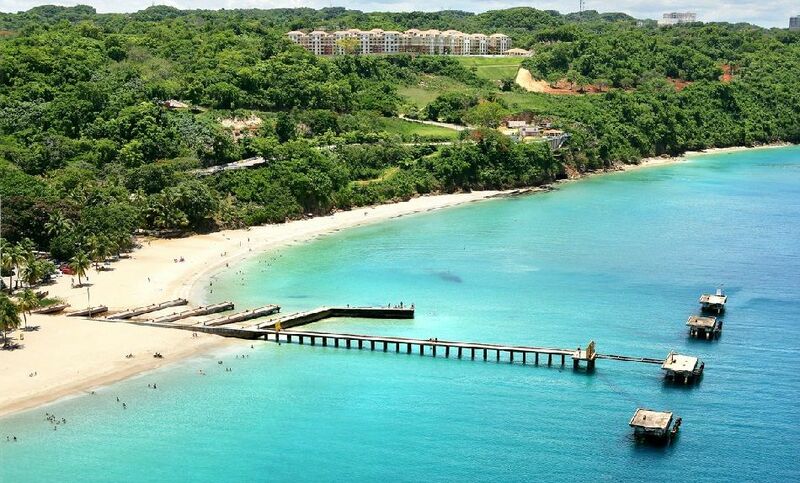 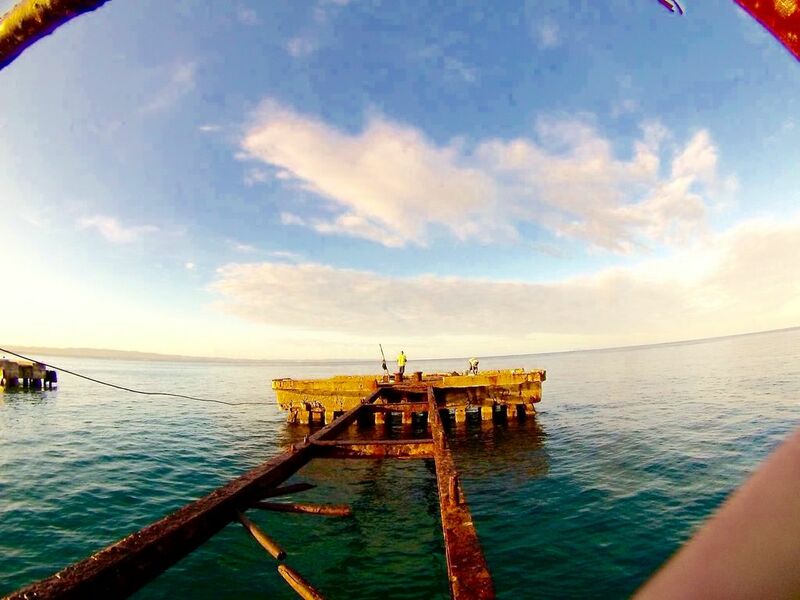 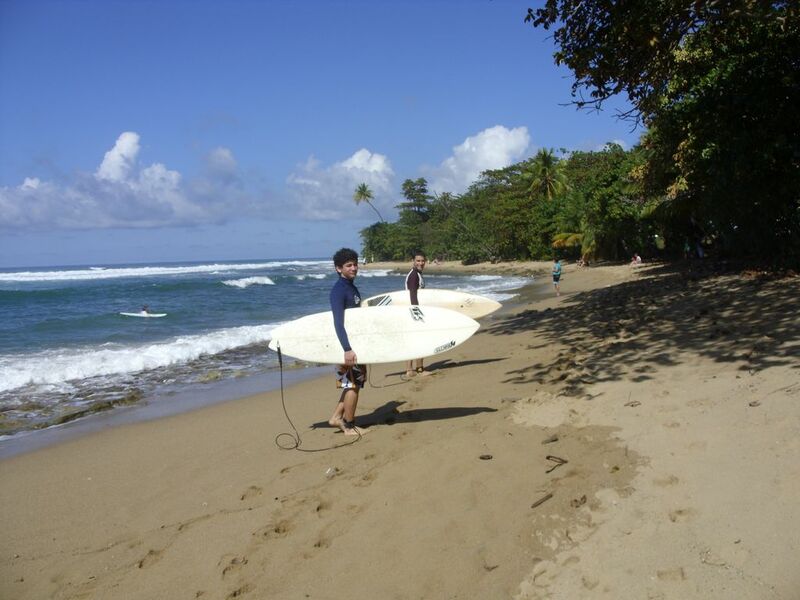 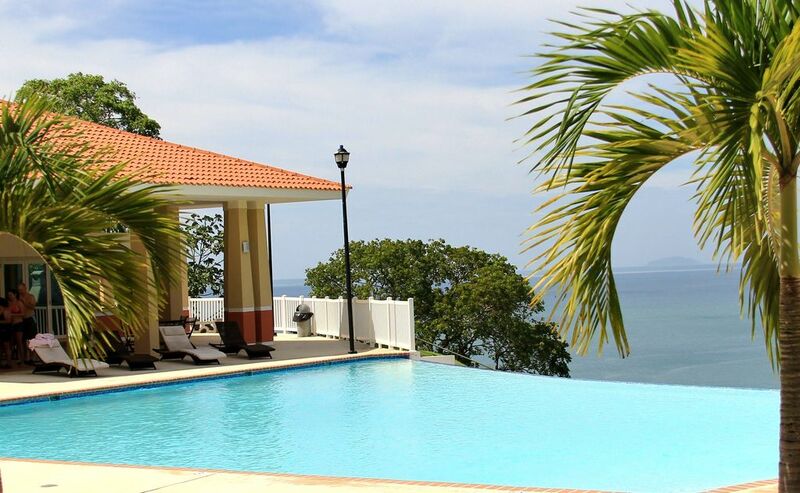 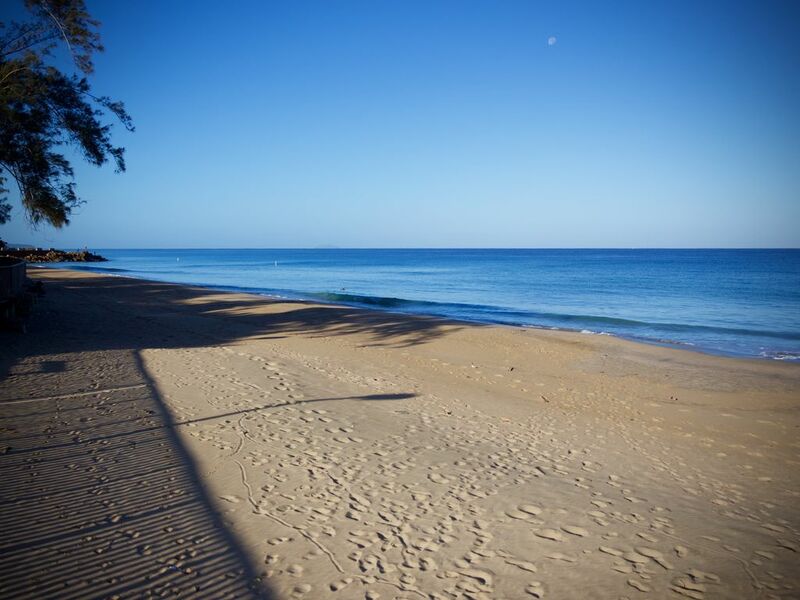 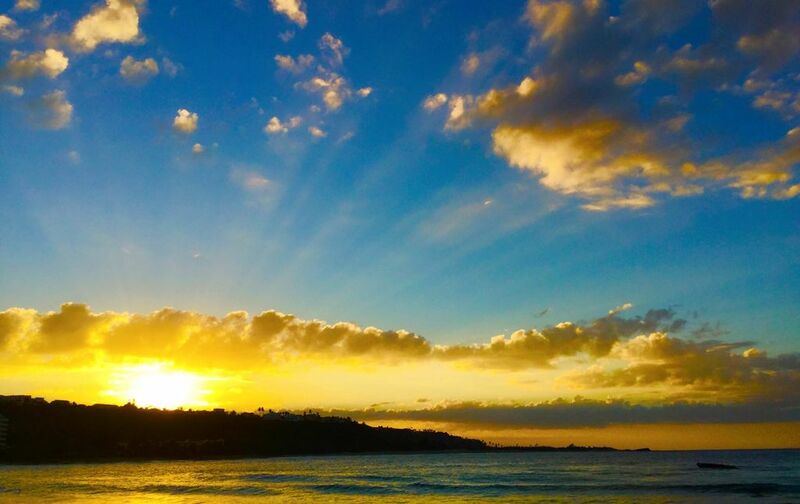 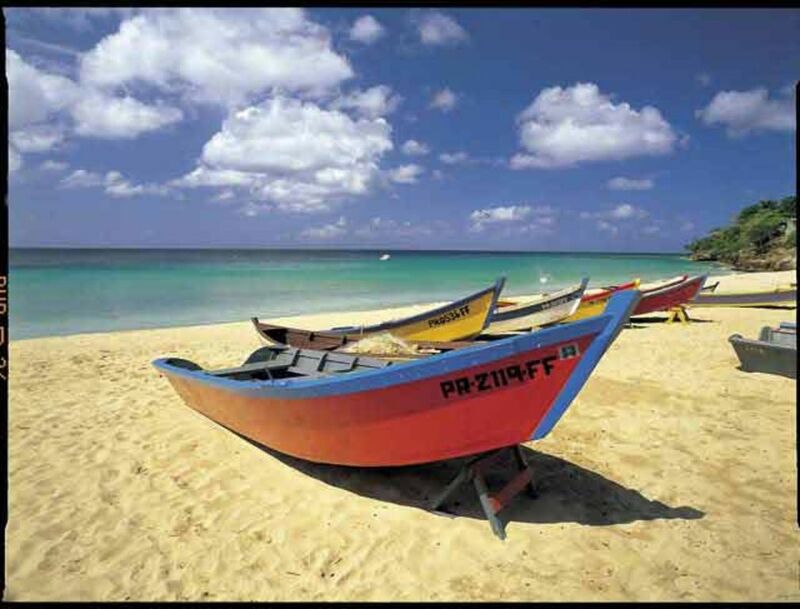 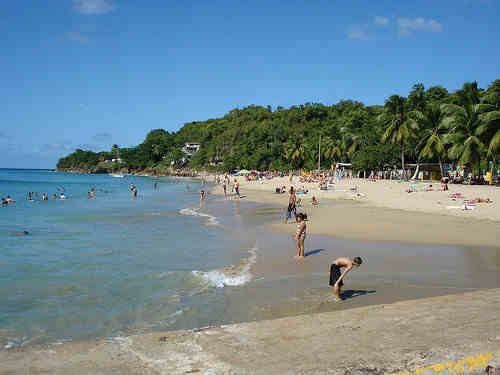 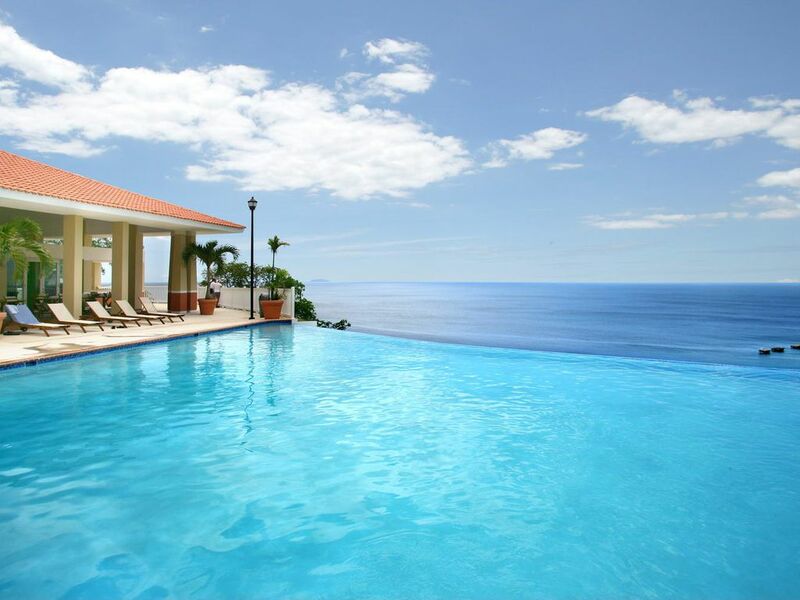 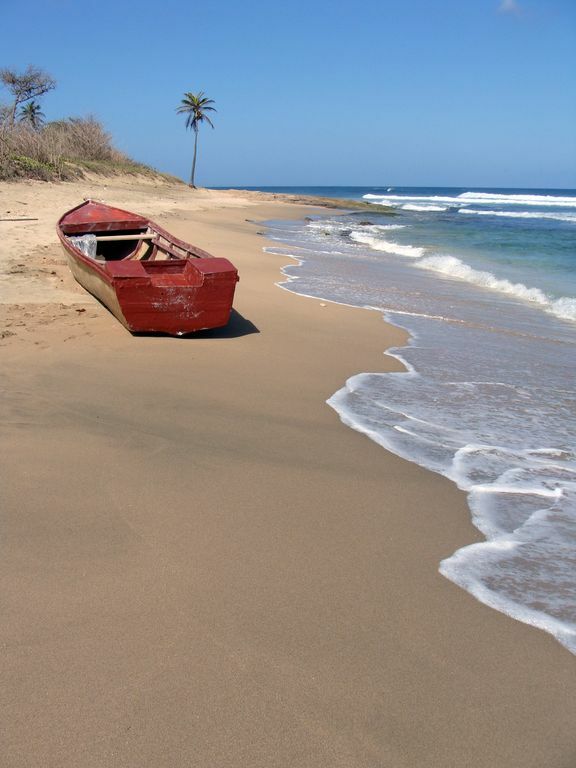 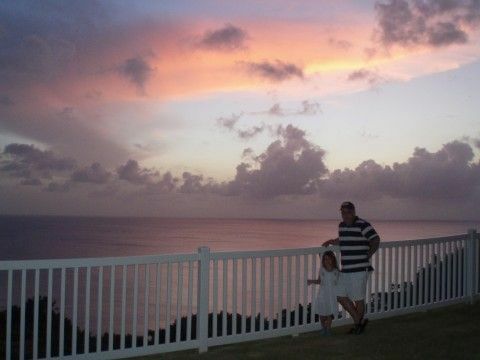 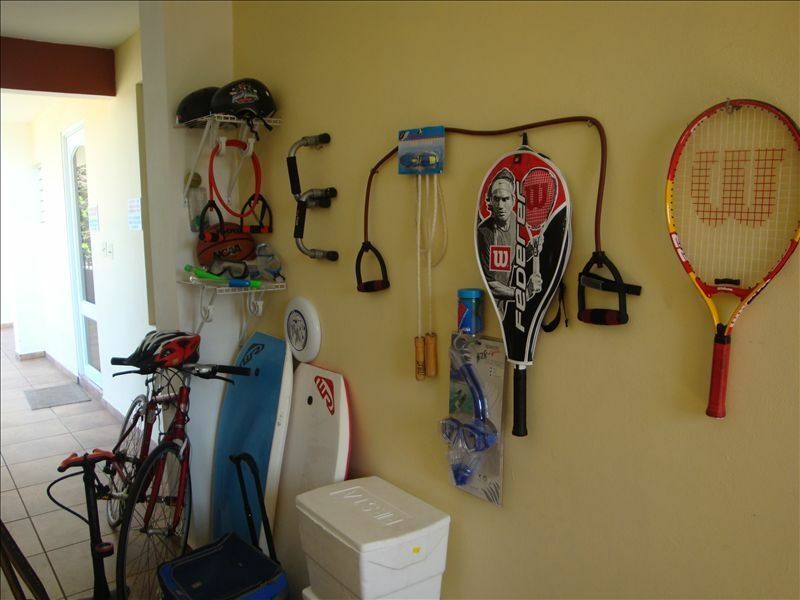 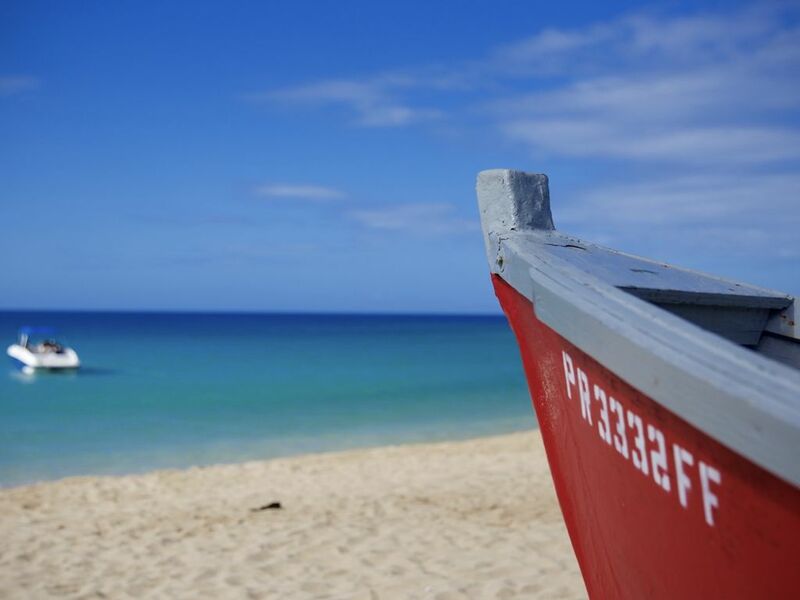 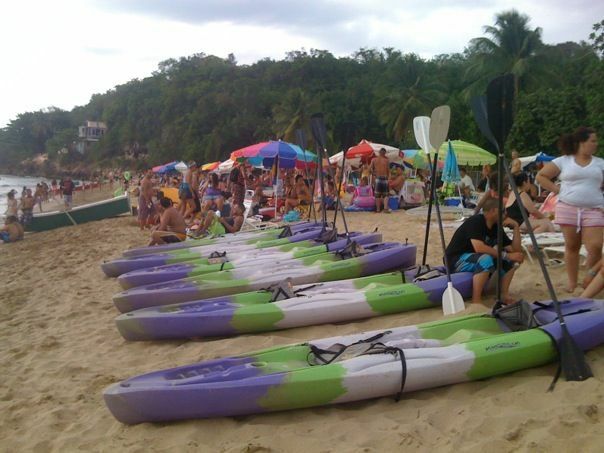 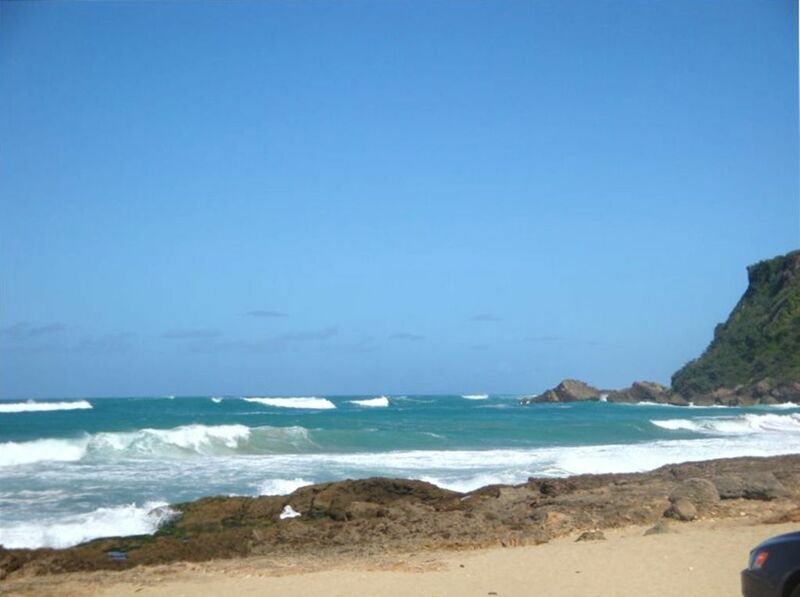 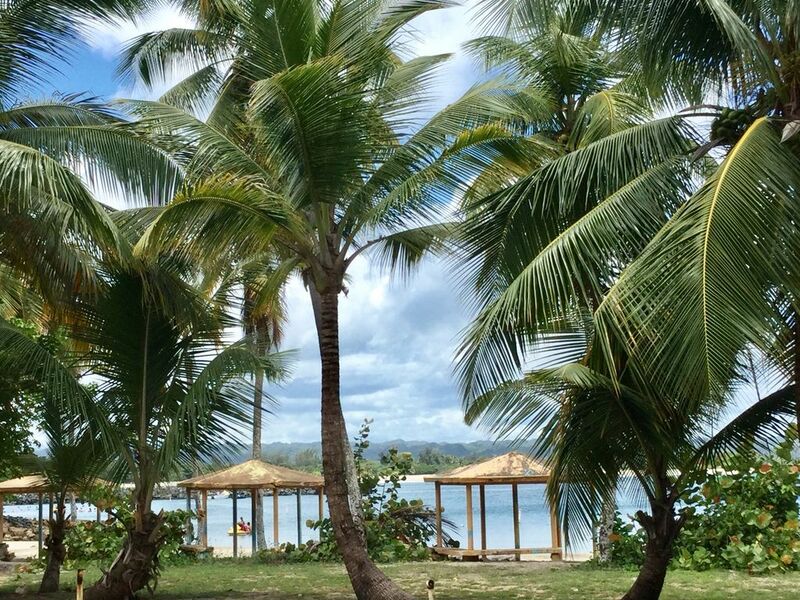 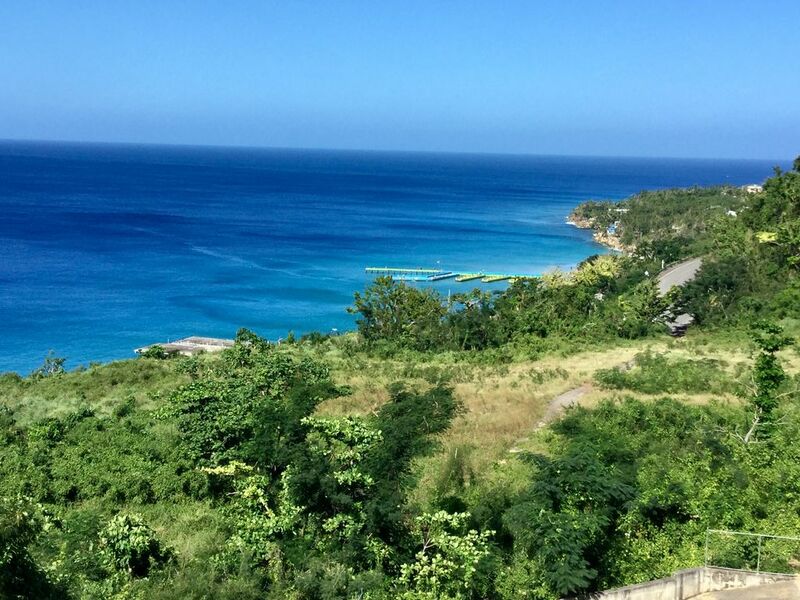 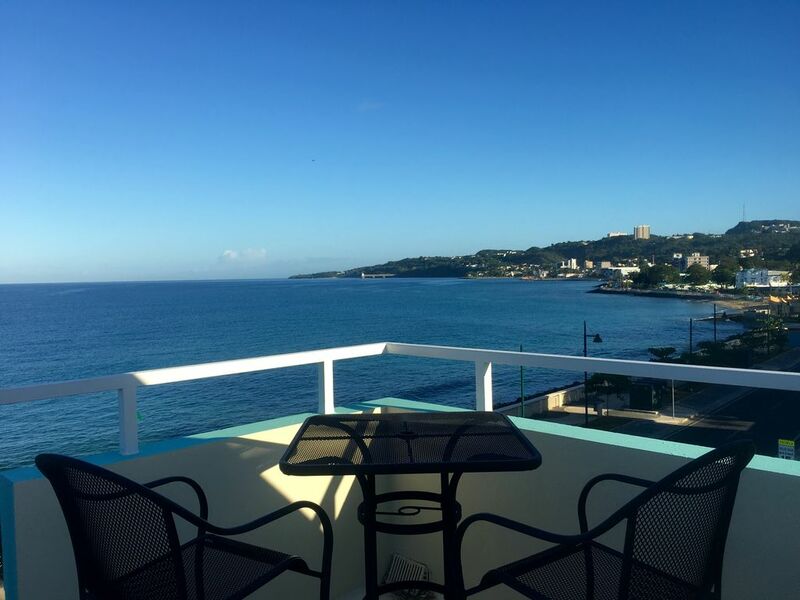 Vacation Rental Filters are an easy way to help you personalize your search to find the ideal rental in Aguadilla. 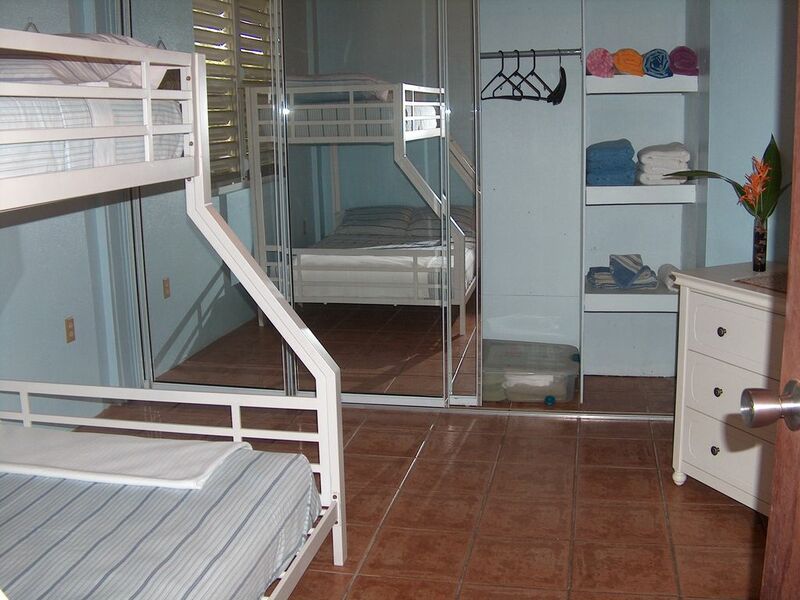 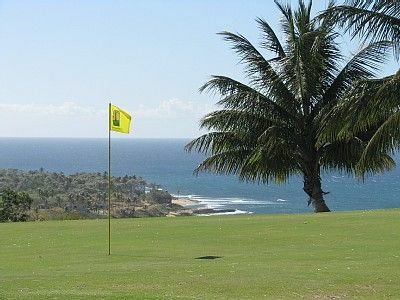 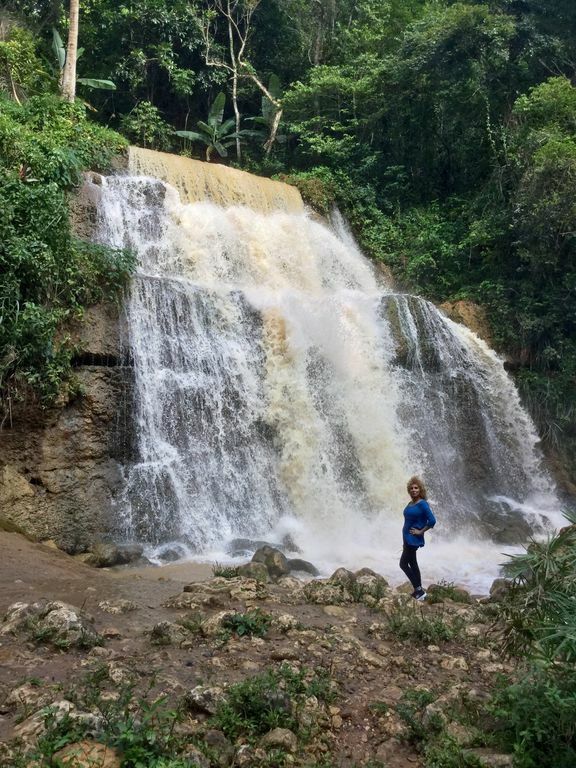 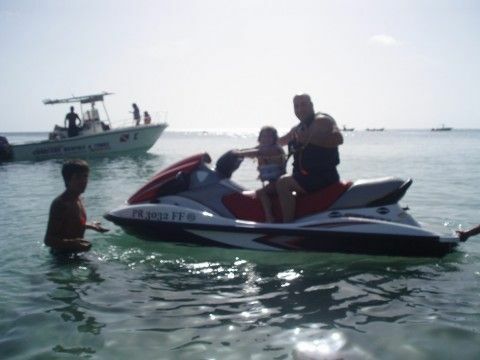 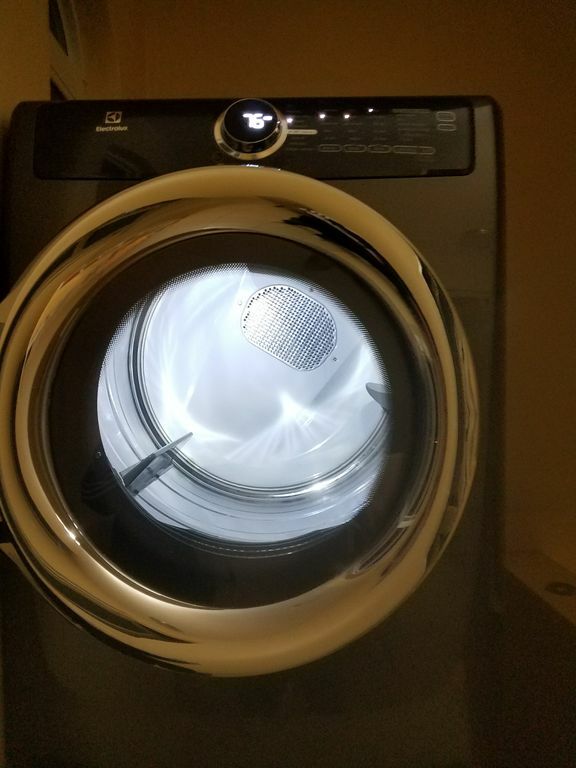 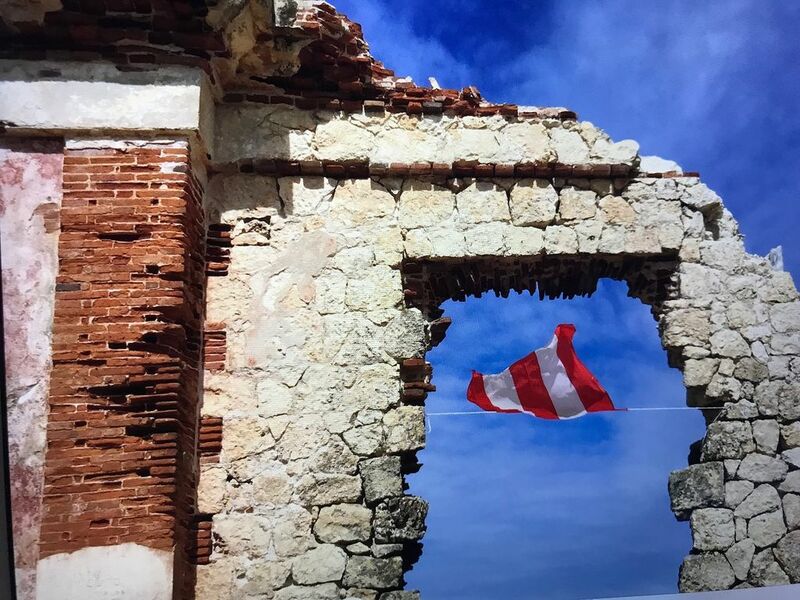 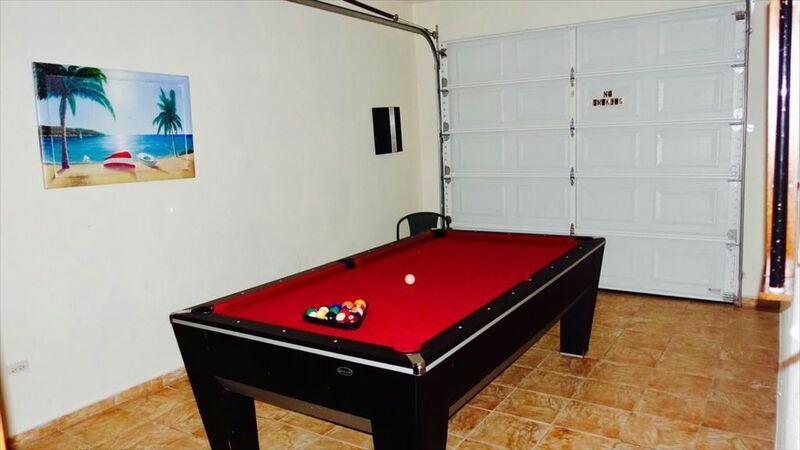 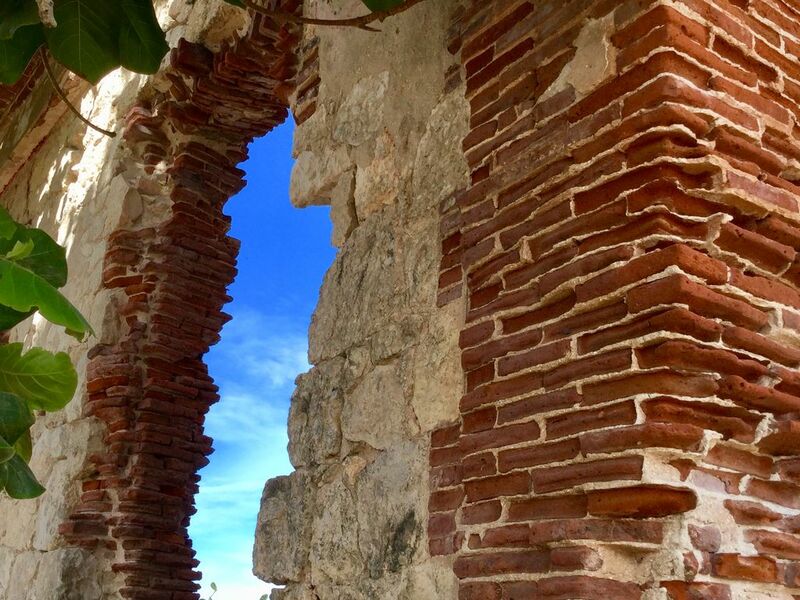 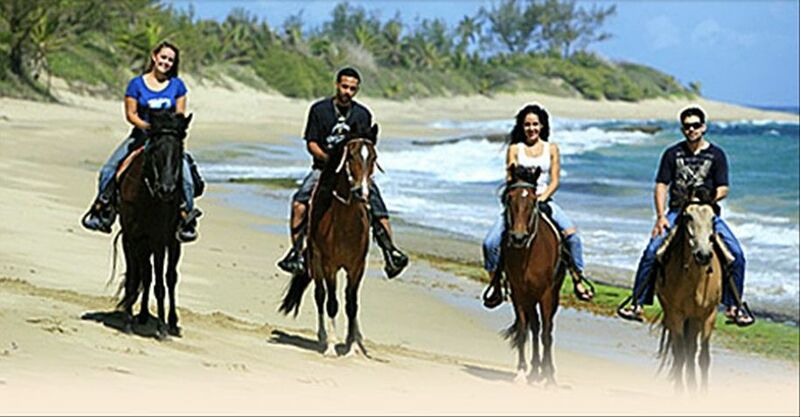 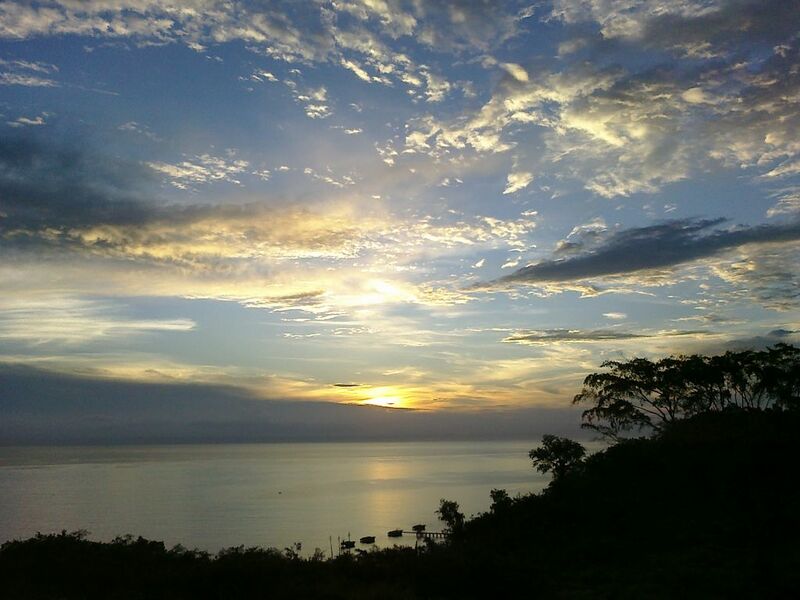 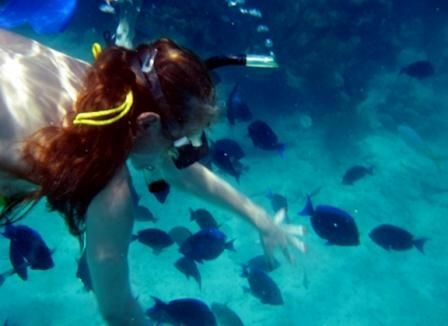 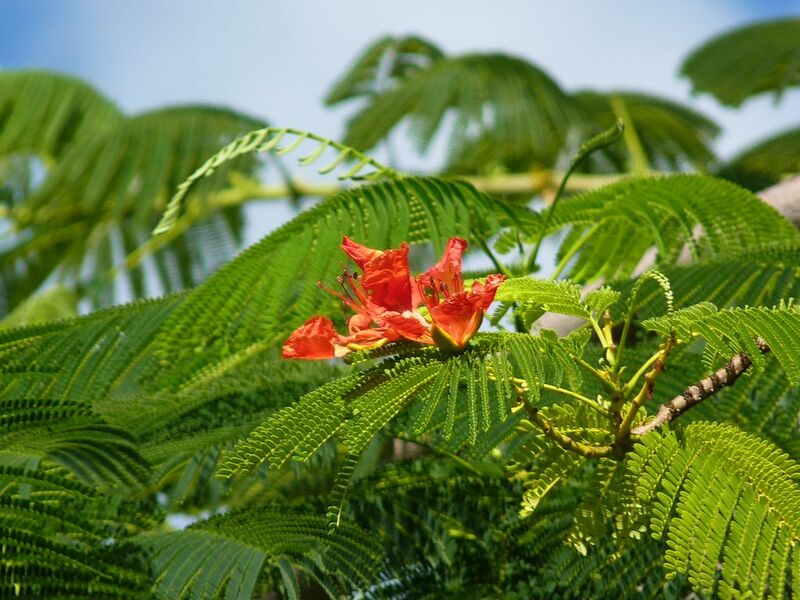 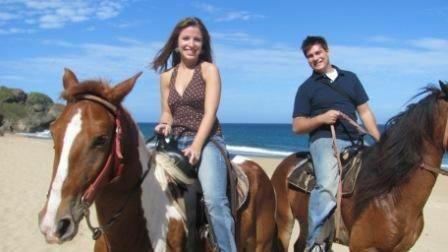 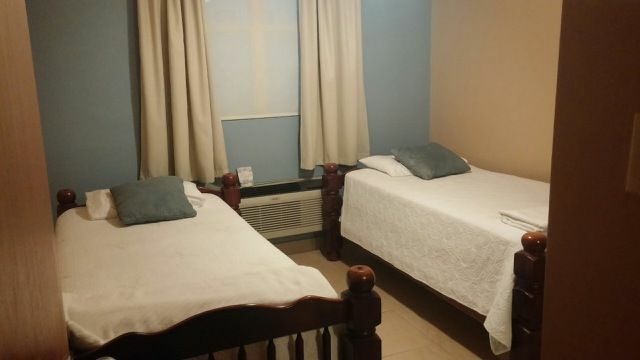 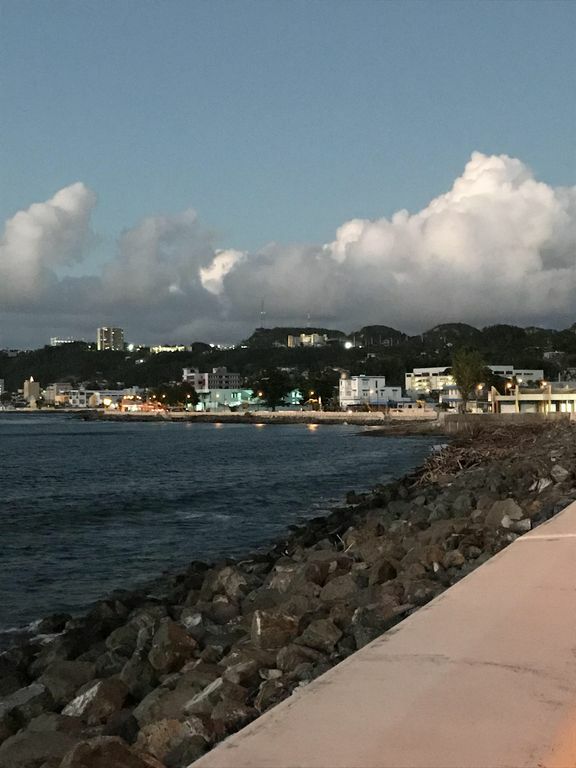 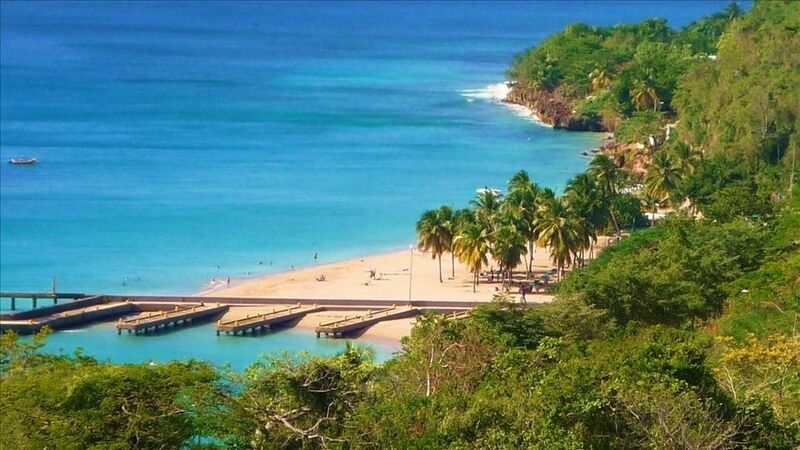 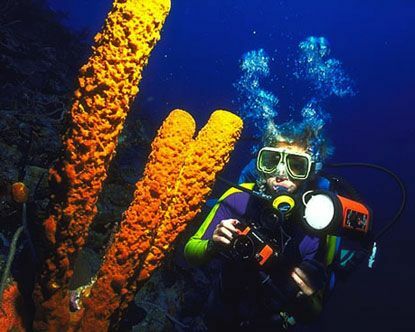 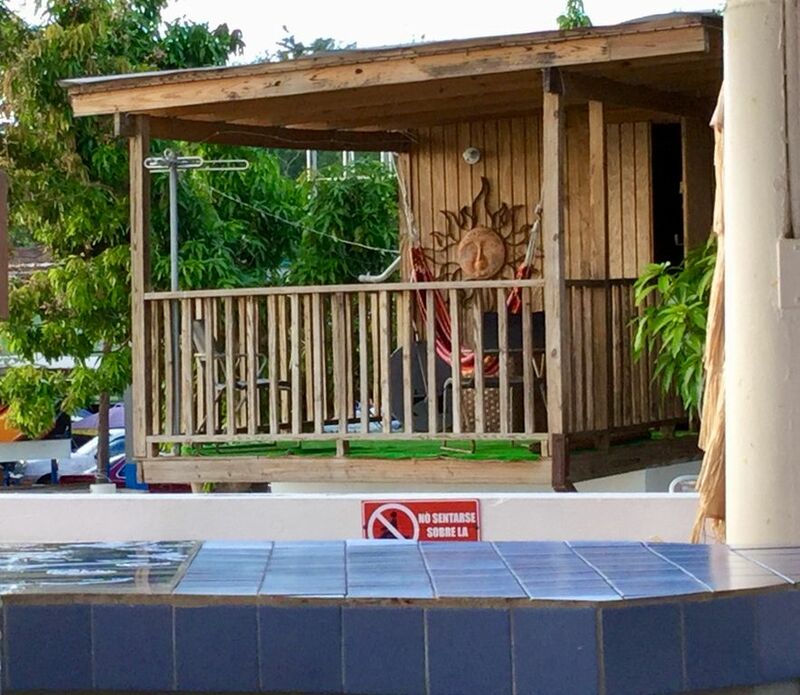 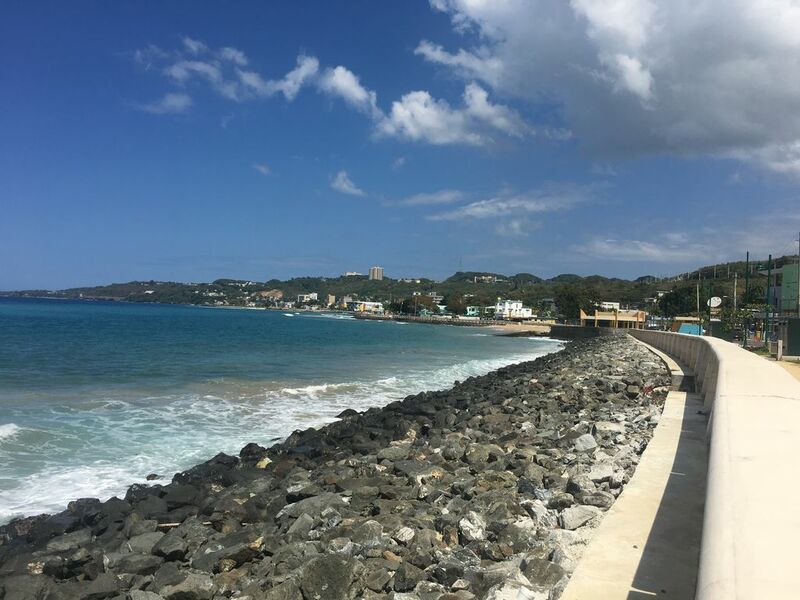 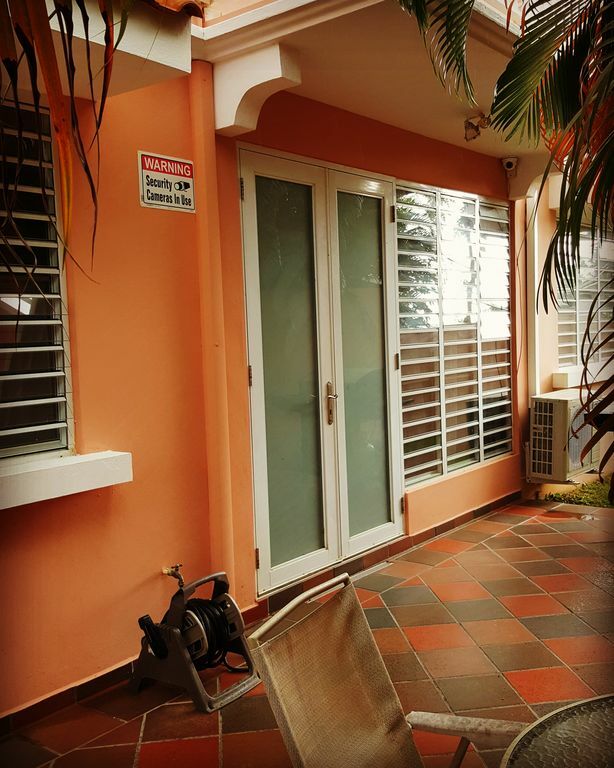 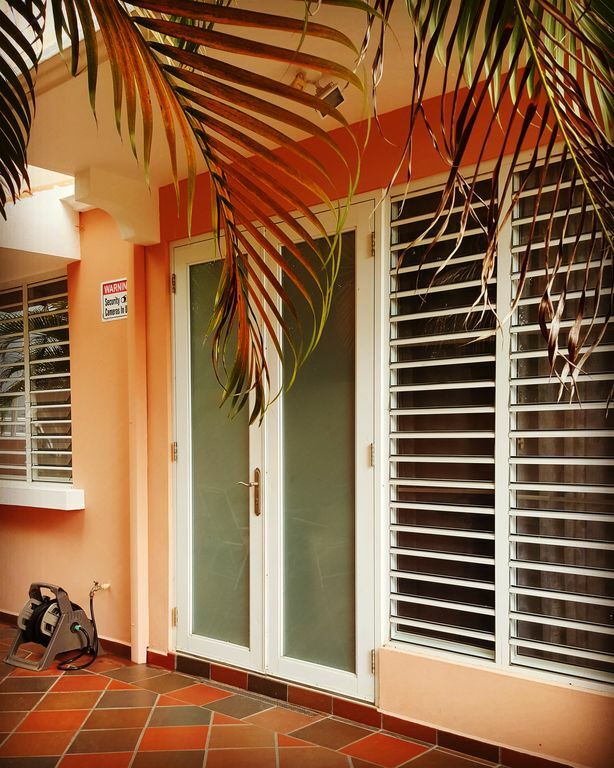 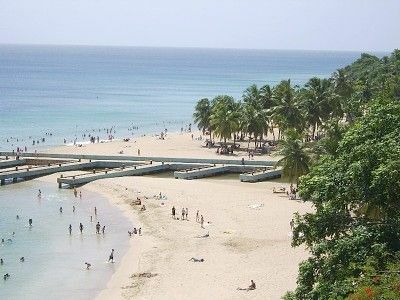 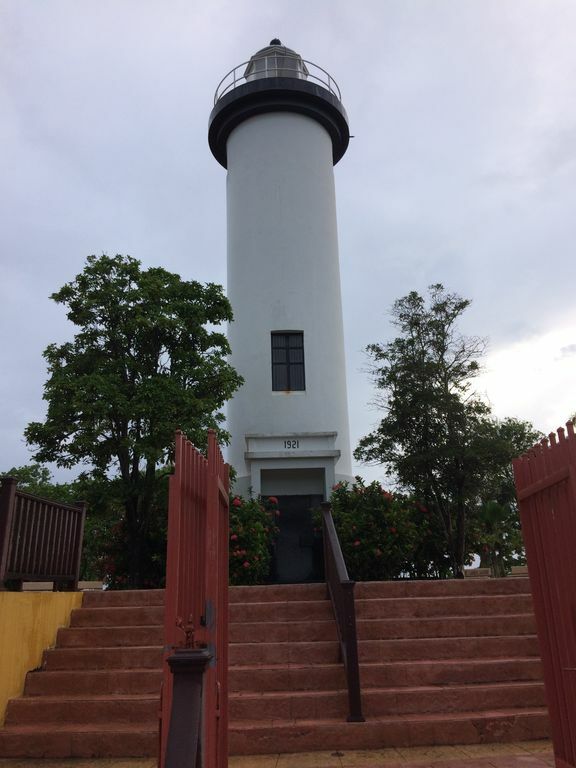 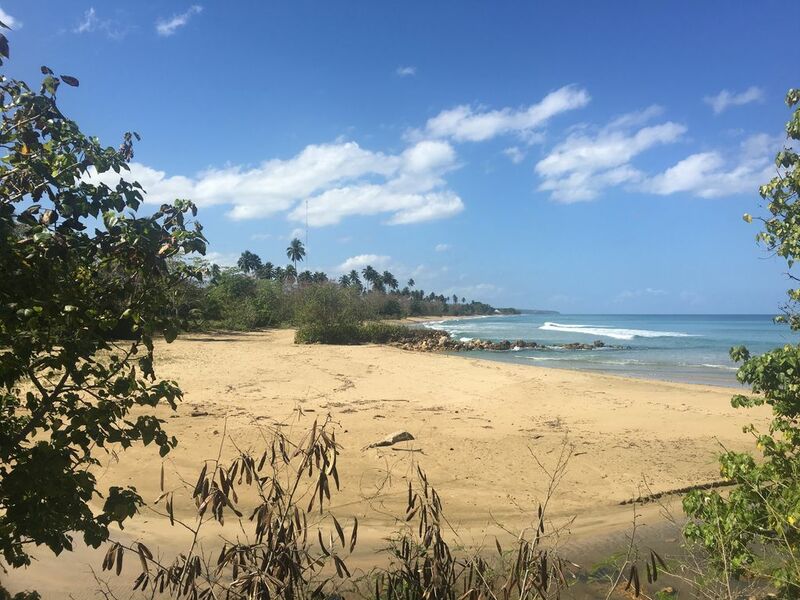 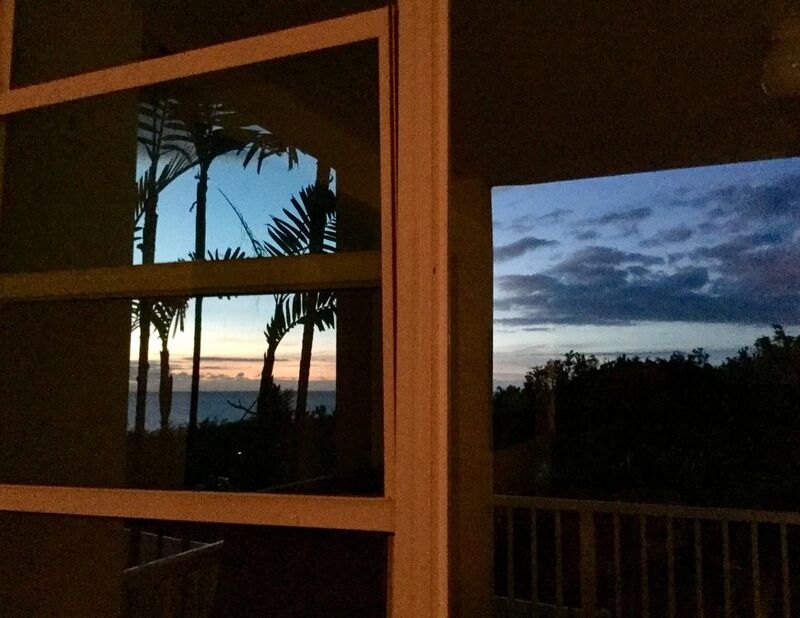 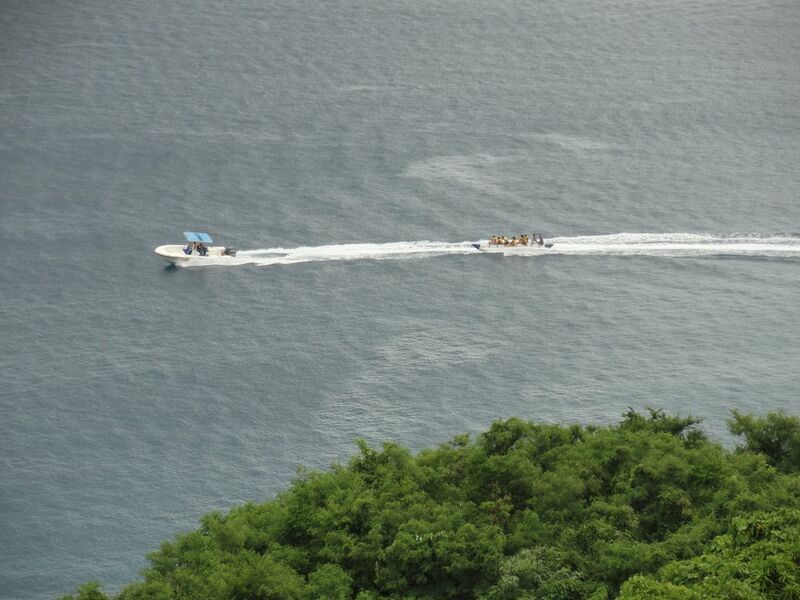 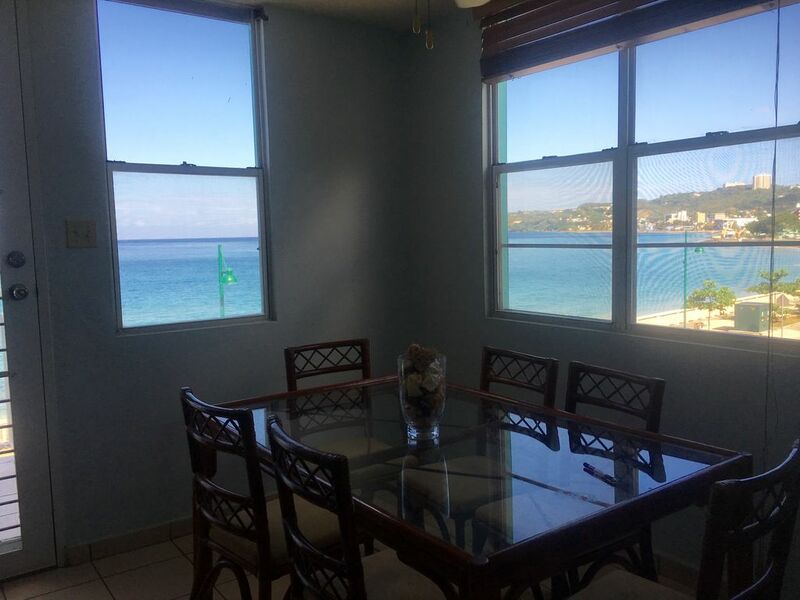 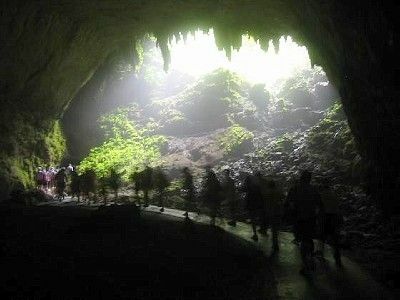 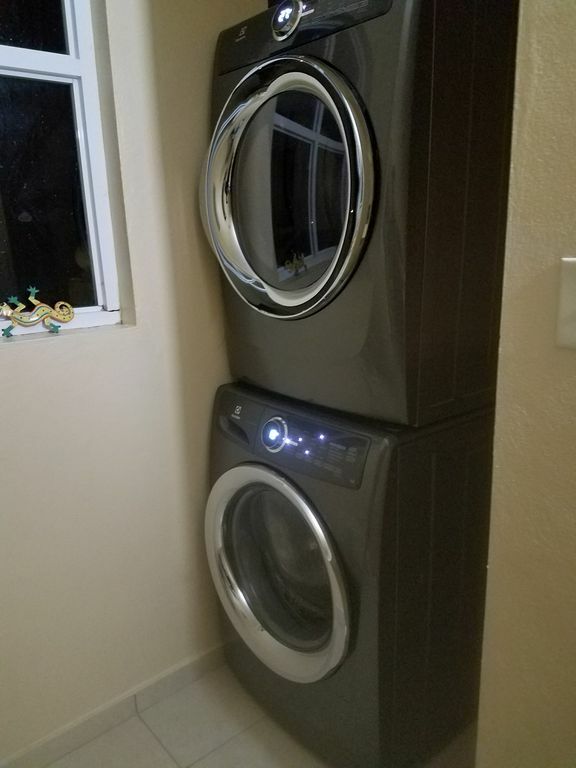 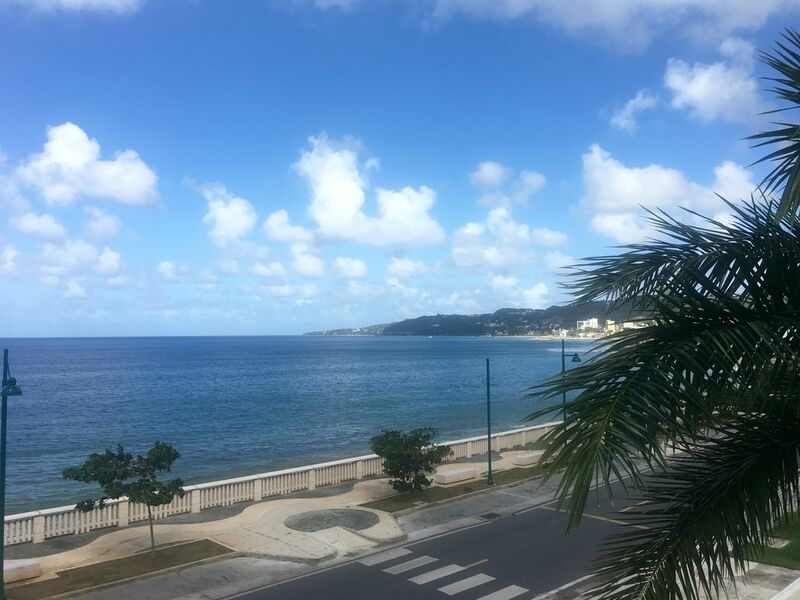 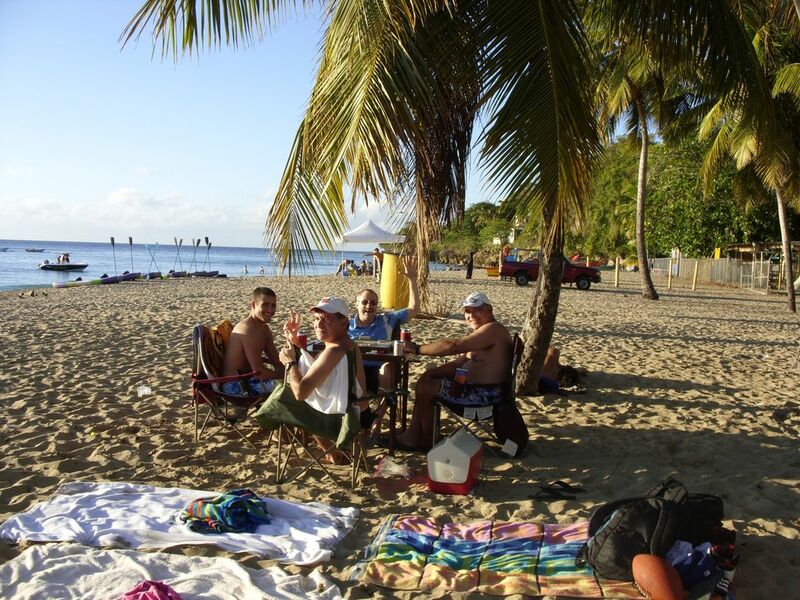 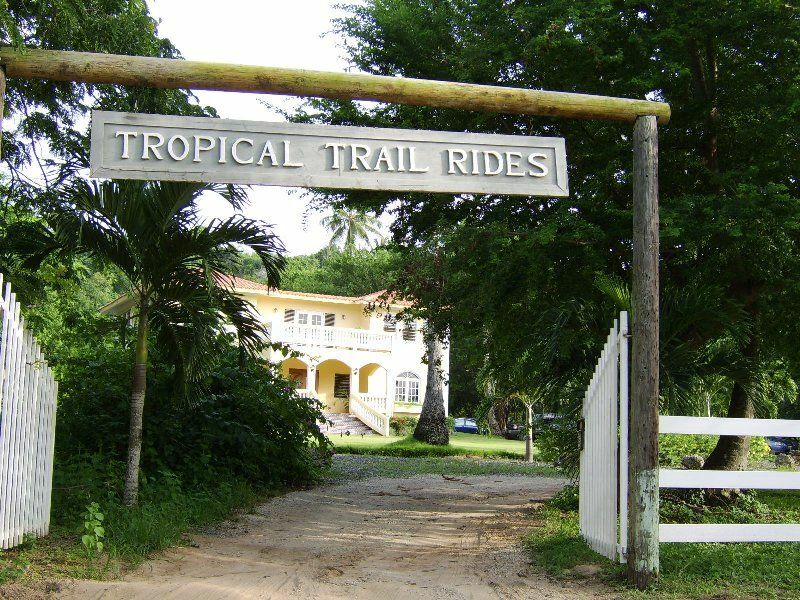 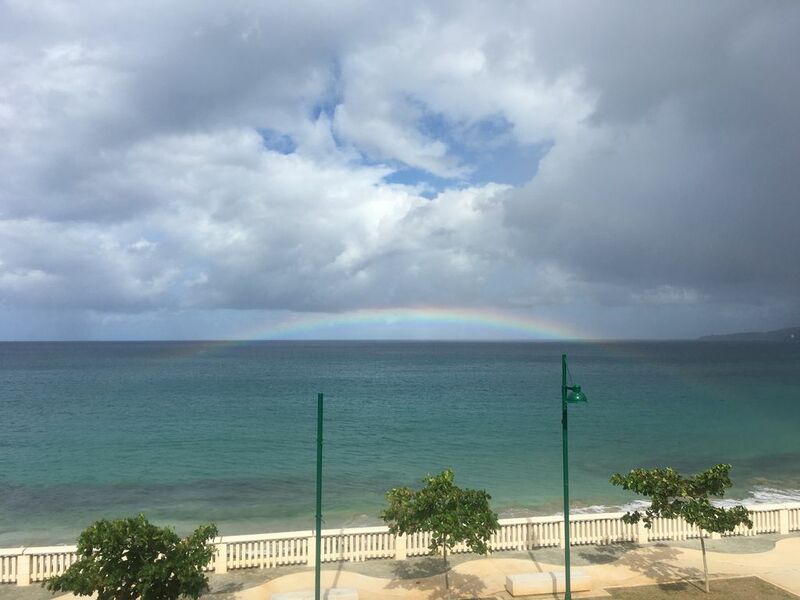 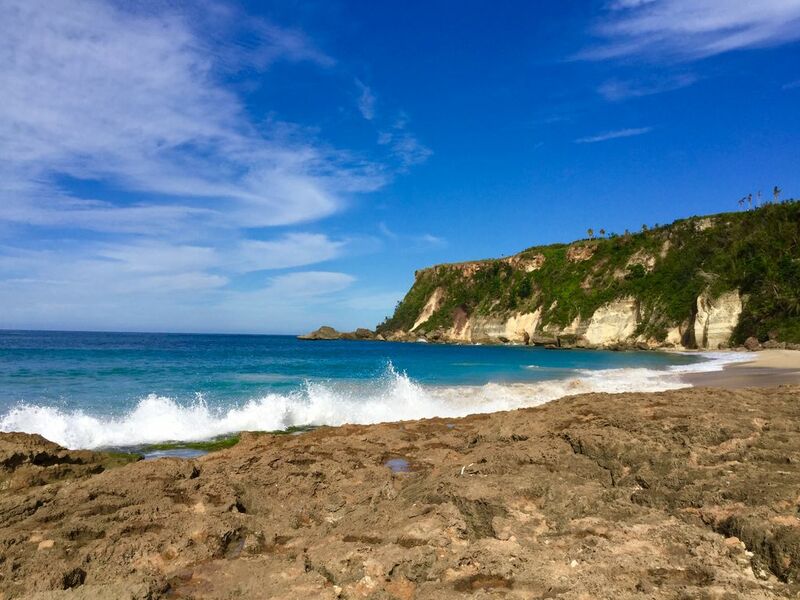 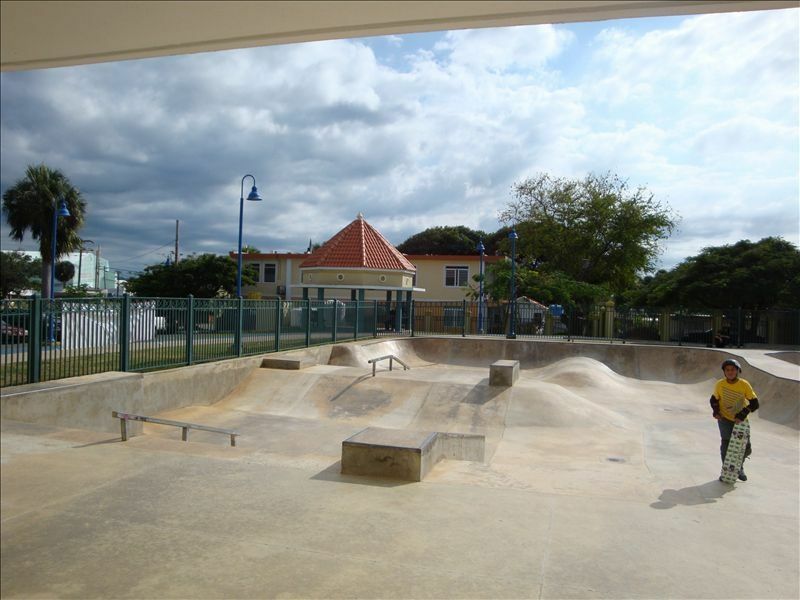 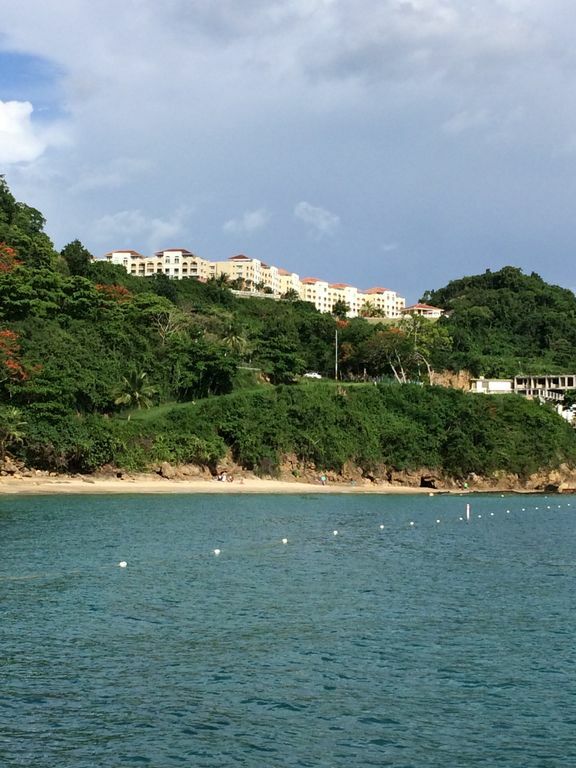 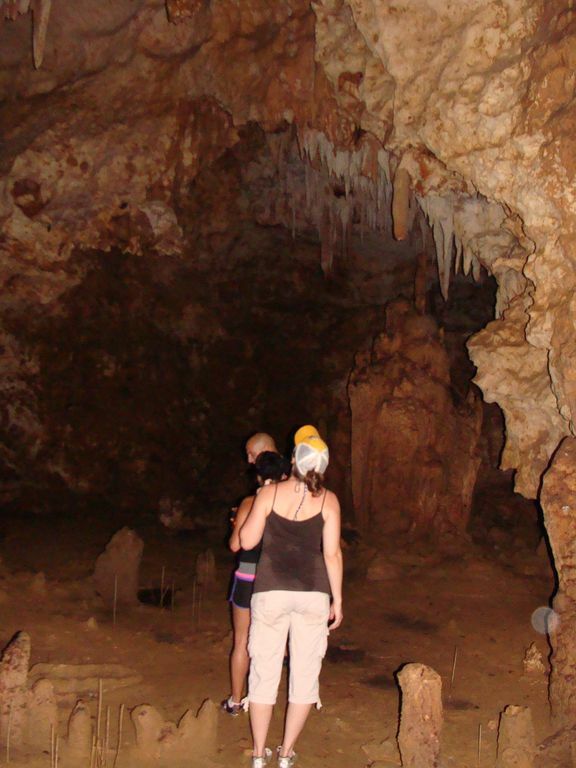 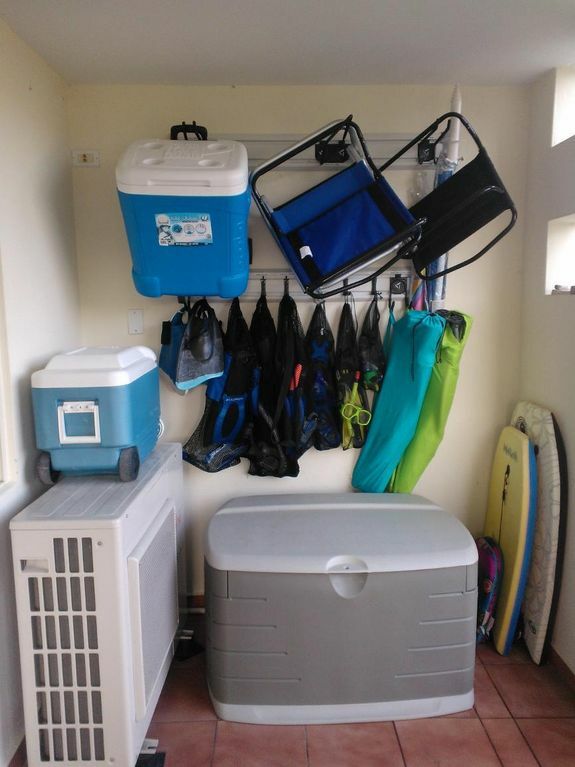 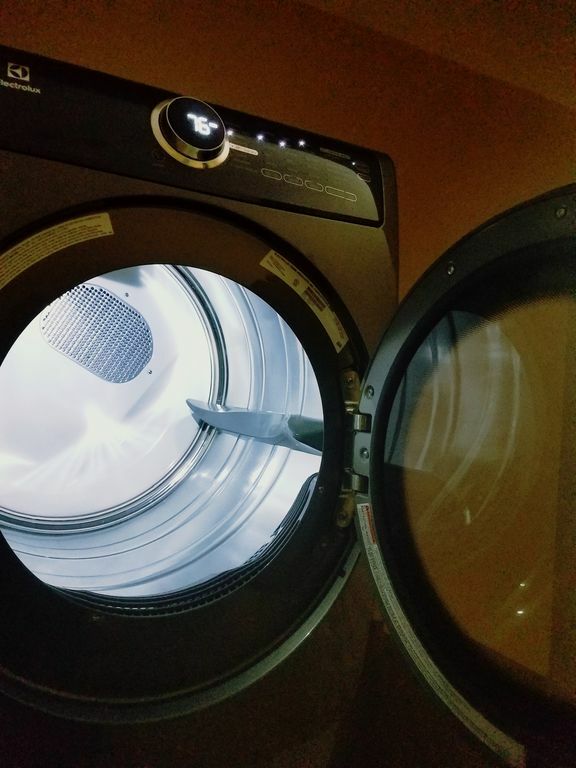 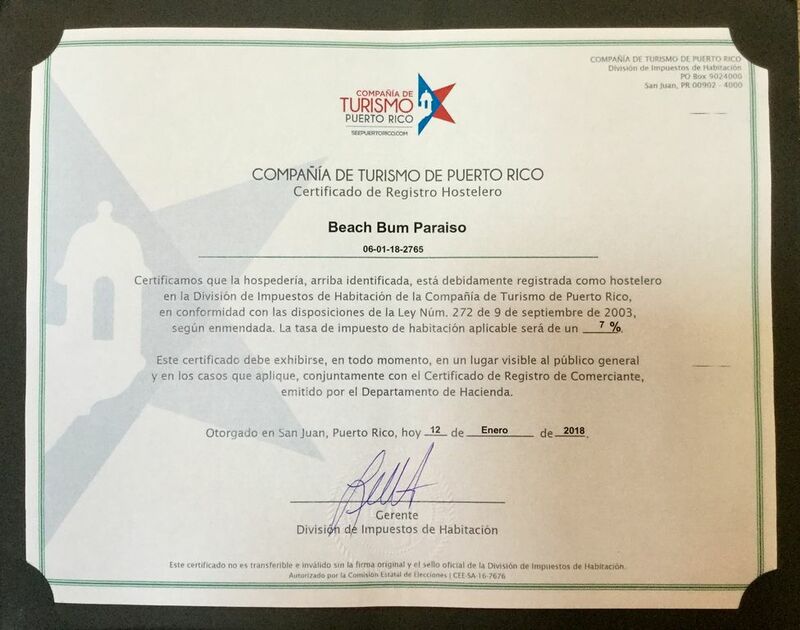 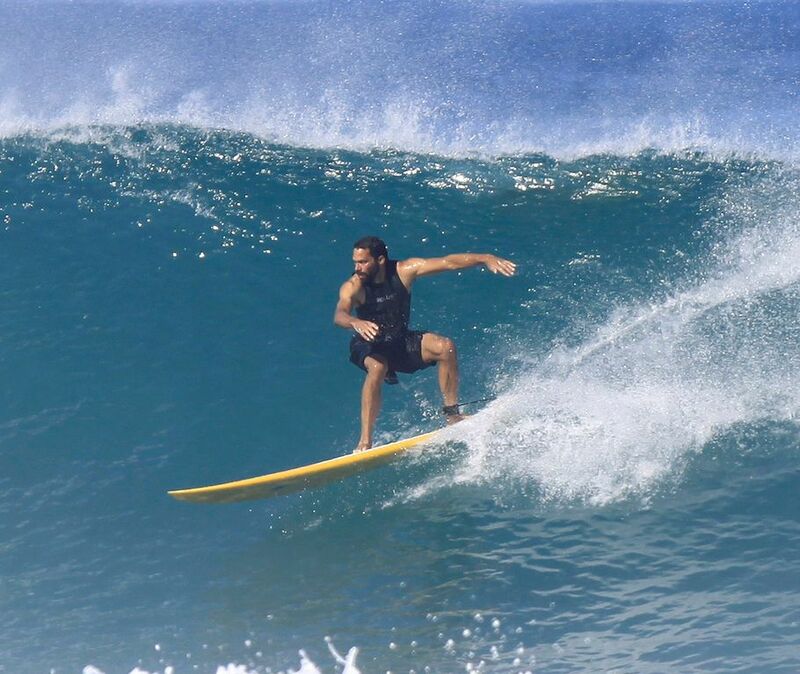 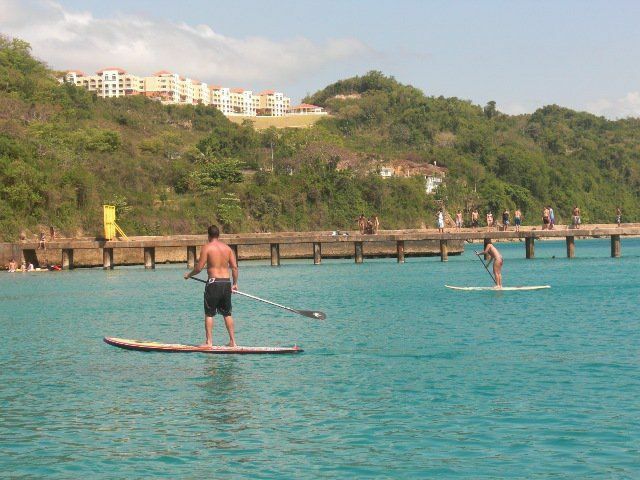 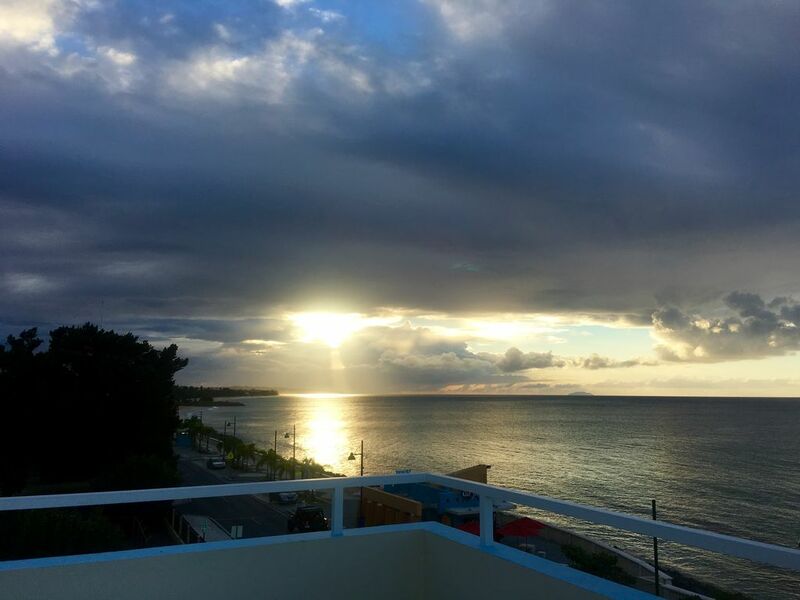 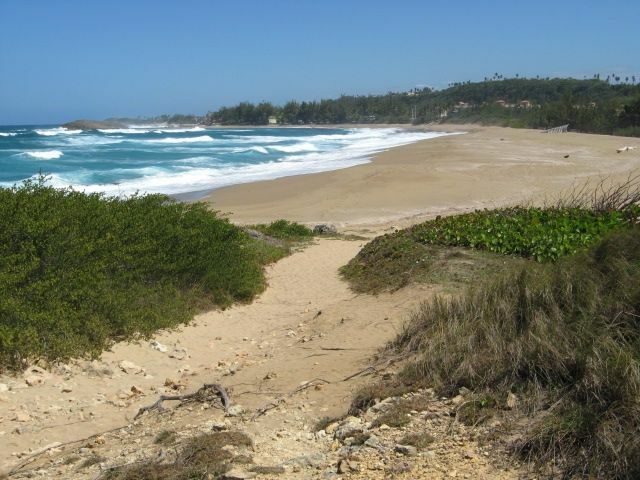 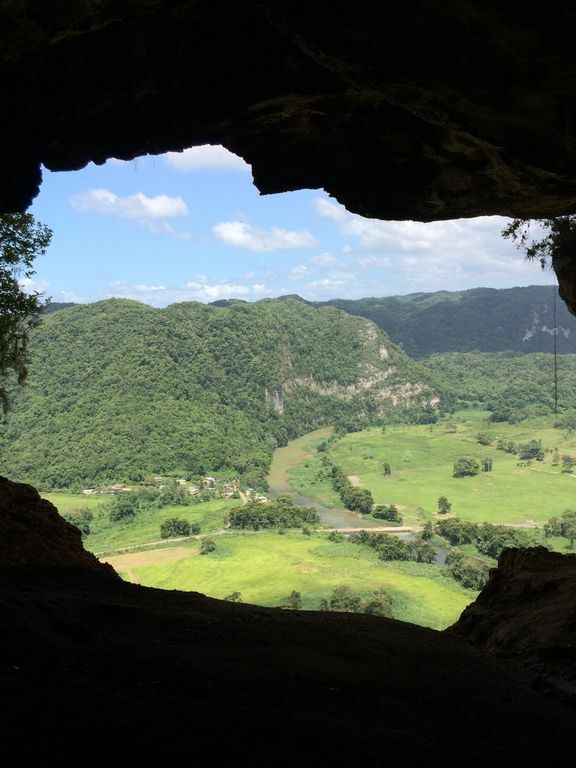 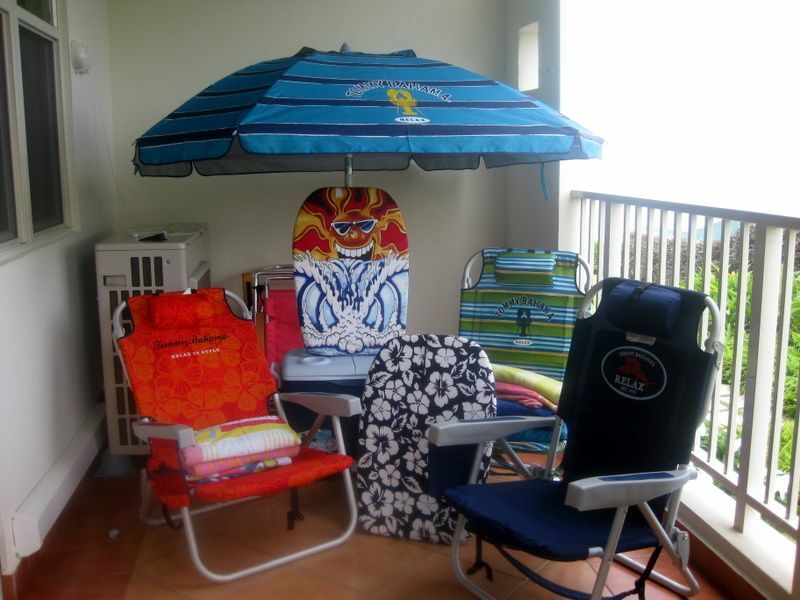 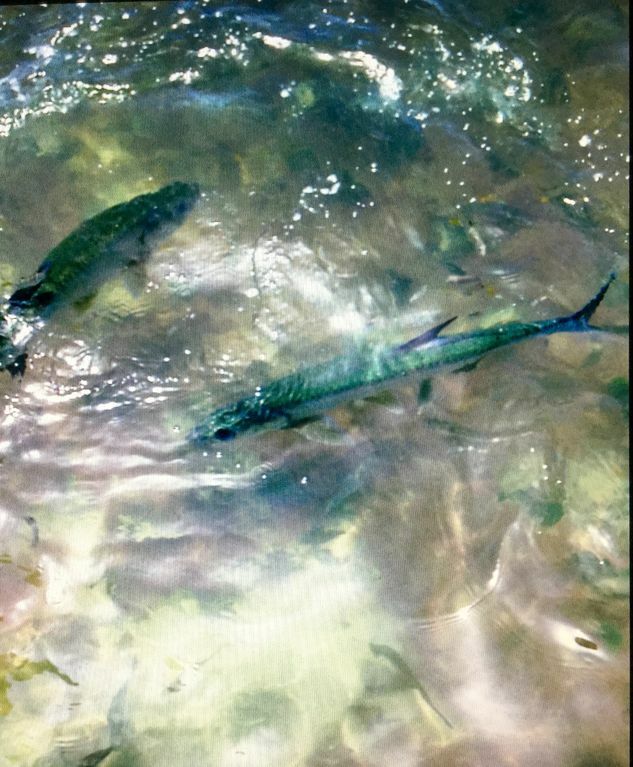 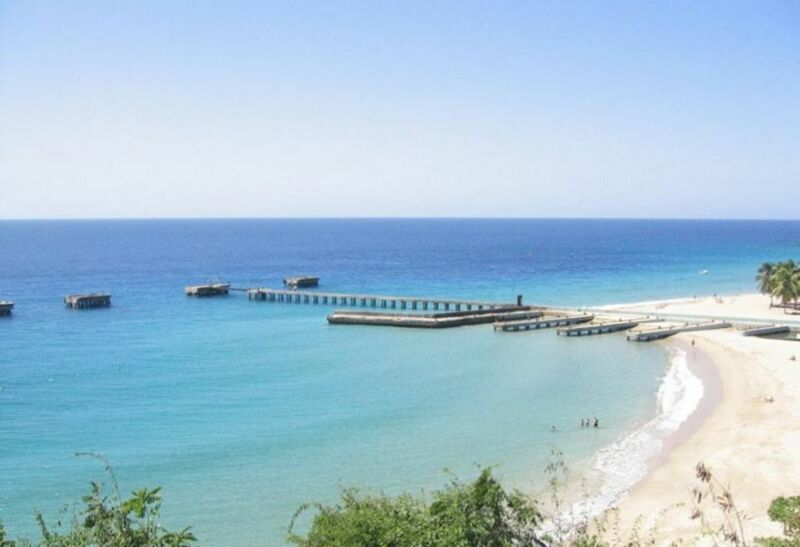 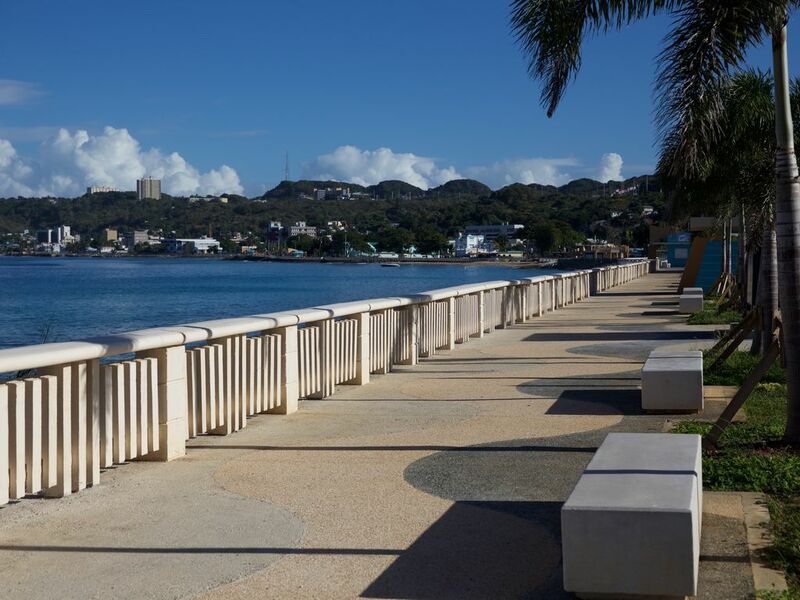 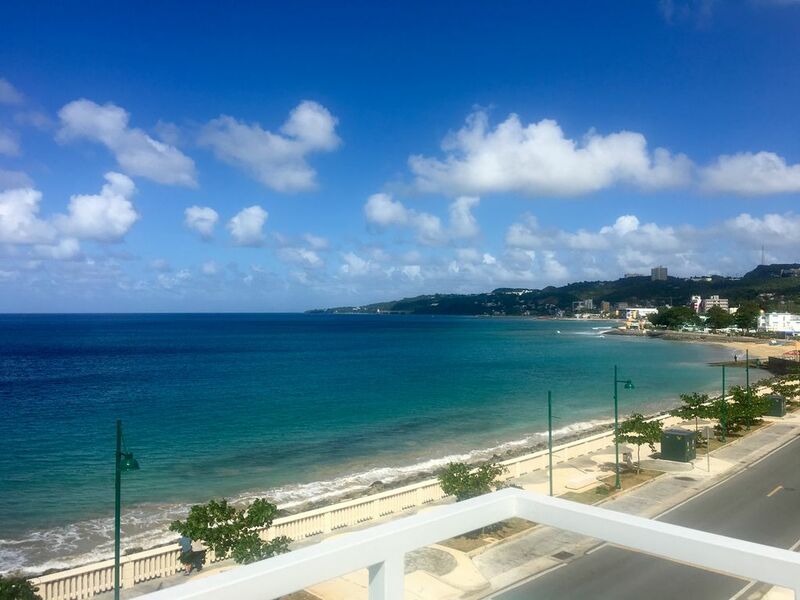 Many accommodations in Aguadilla provide "Pets Not Allowed", there are 5, or there are 5 of Vacation Rentals in with a "Non Smoking Only", there are also 4 with a "Beach", which is another great reason to visit .